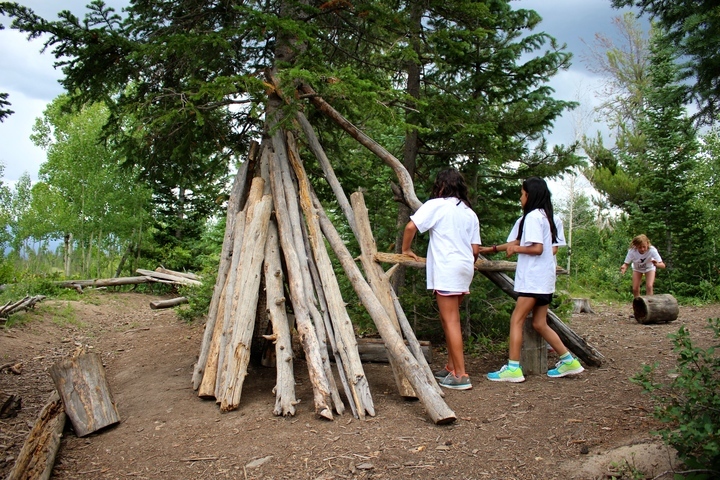 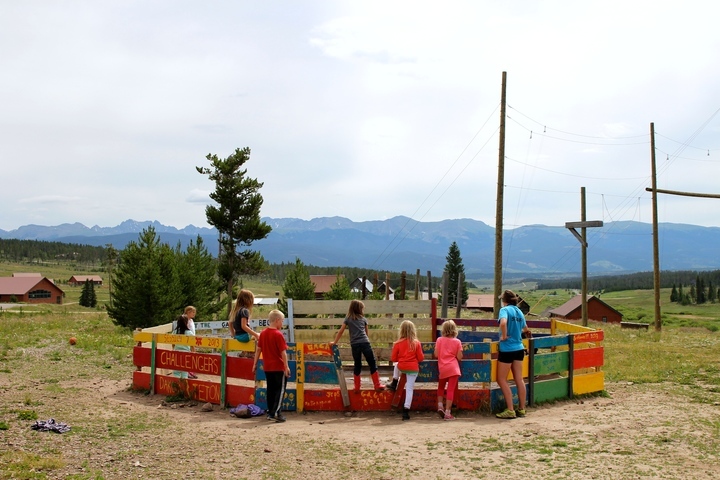 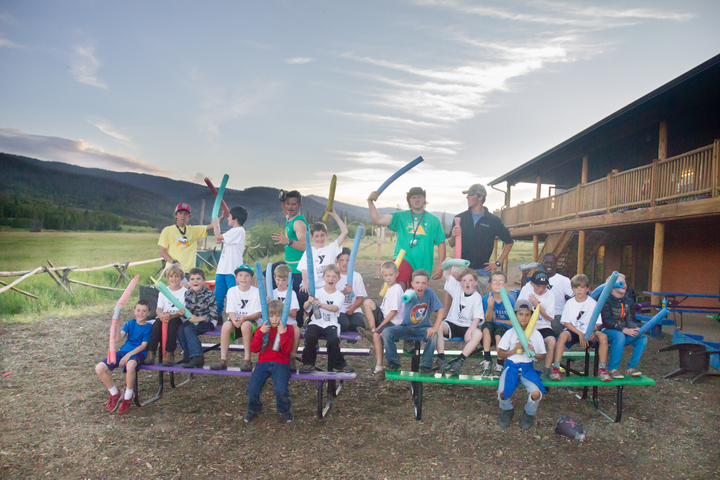 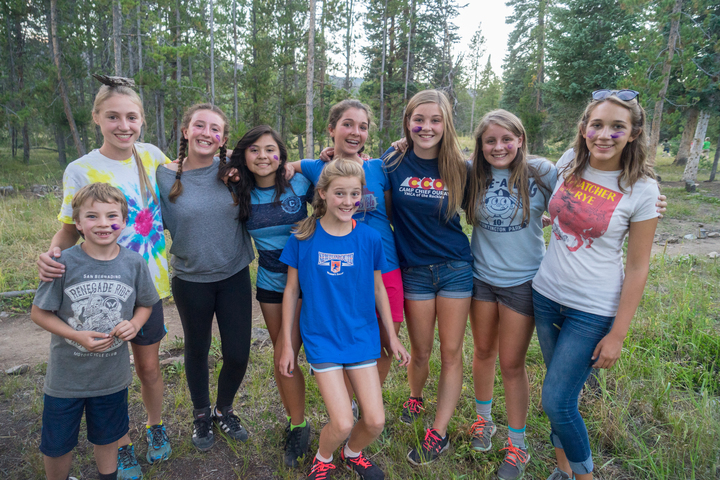 Camp Chief Ouray has a dedicated group of parents and alumni that have committed their time to the Adult Volunteer Team. 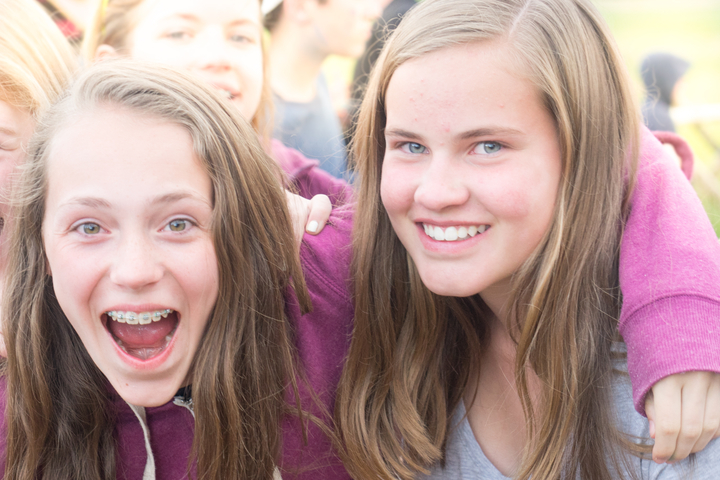 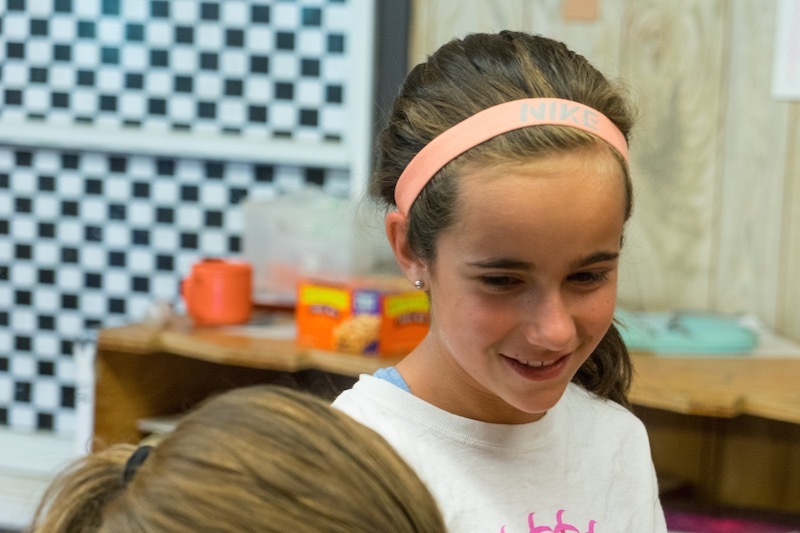 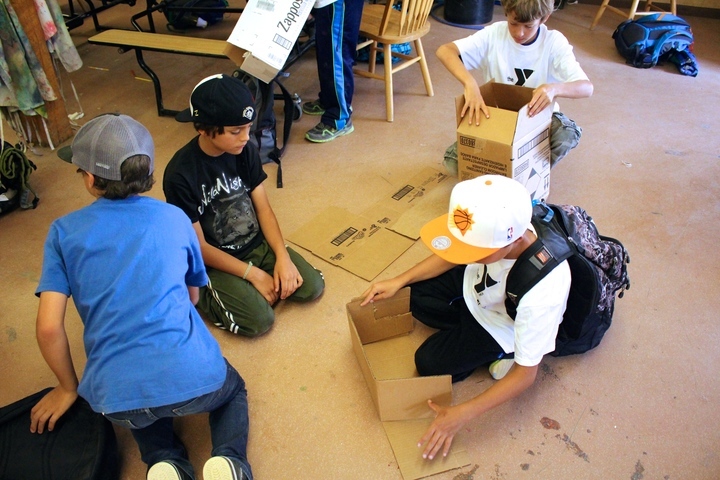 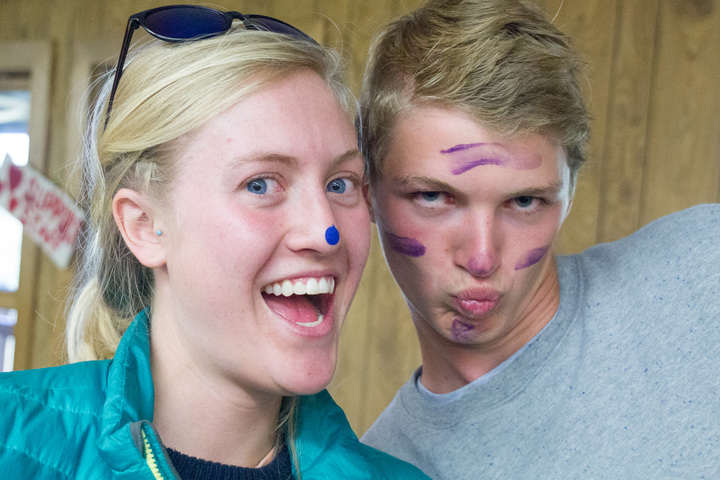 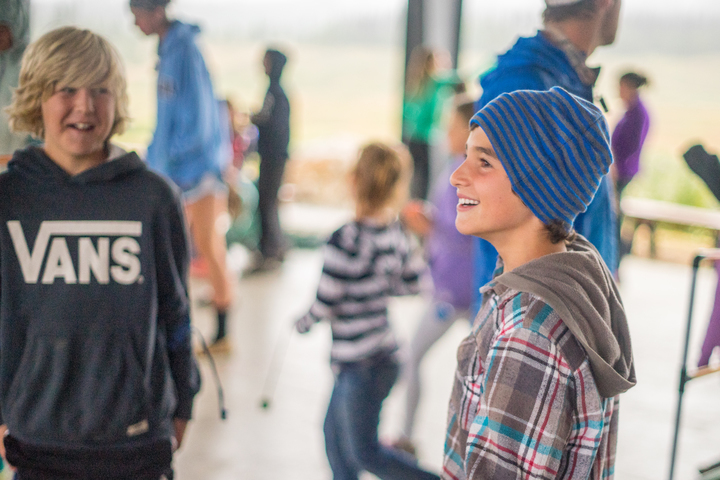 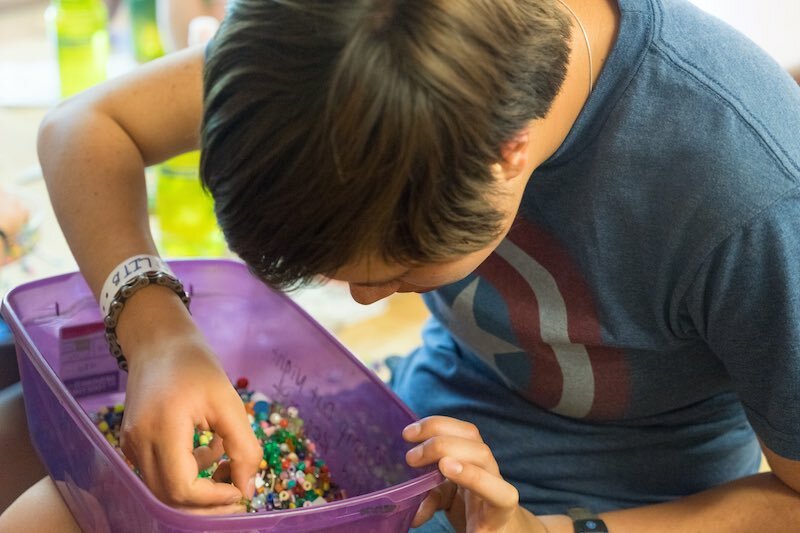 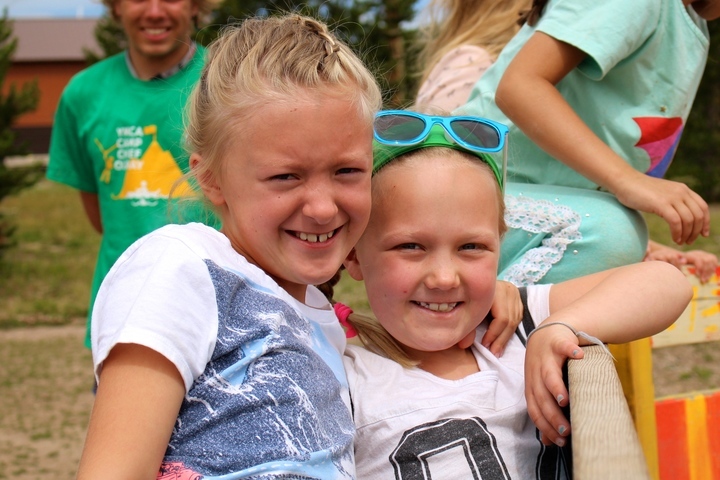 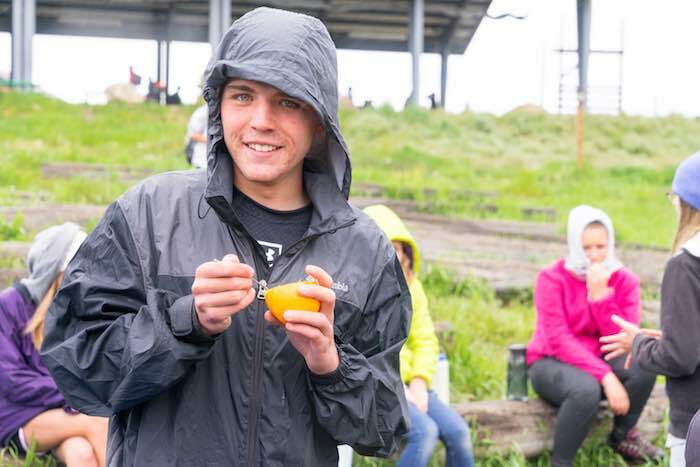 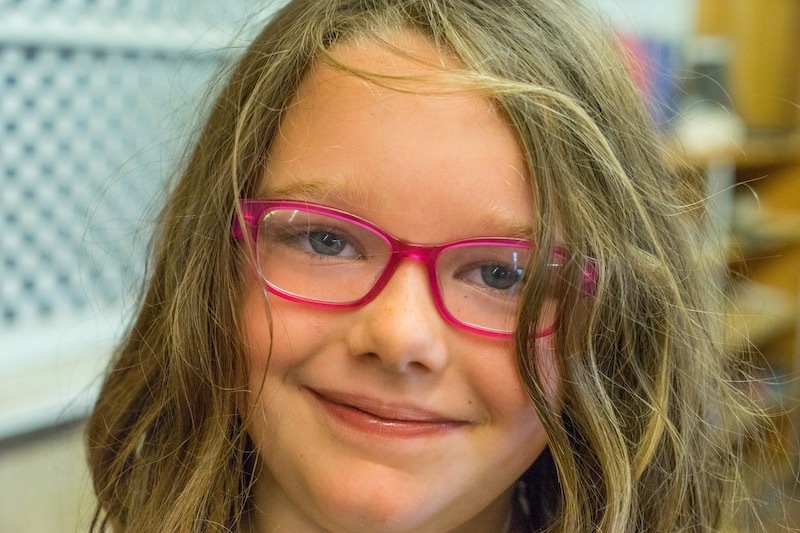 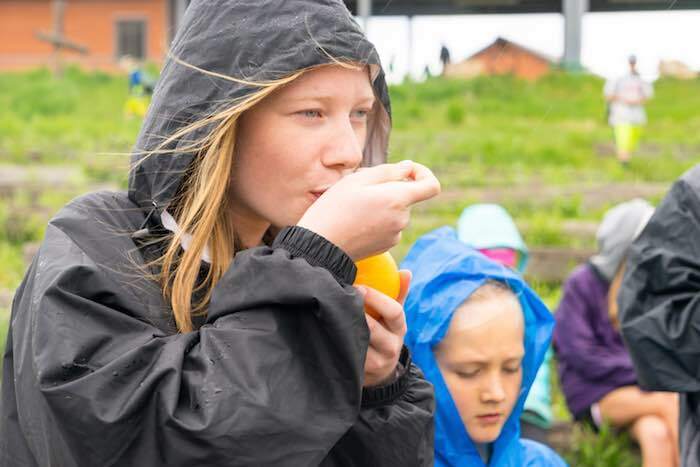 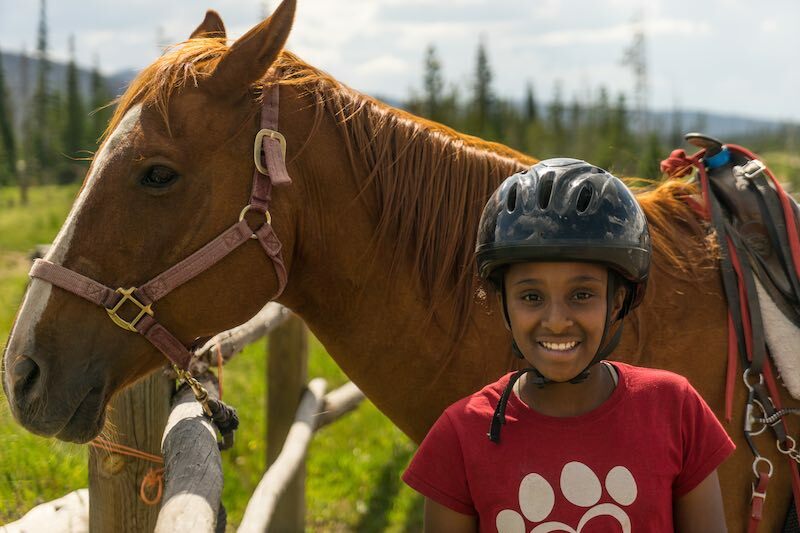 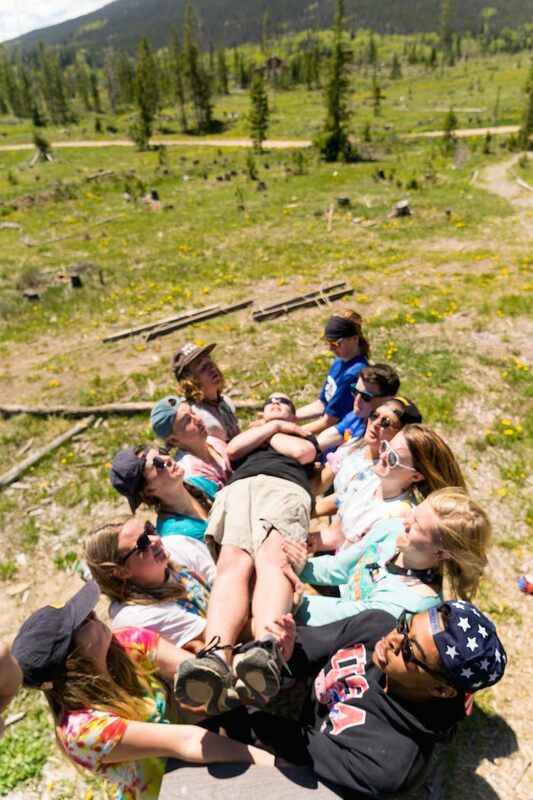 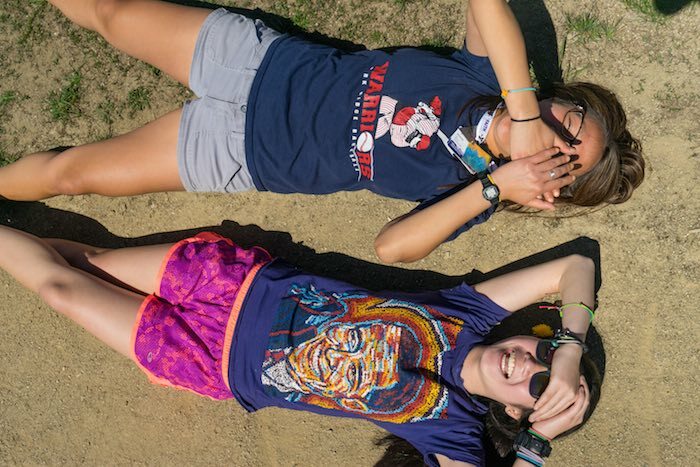 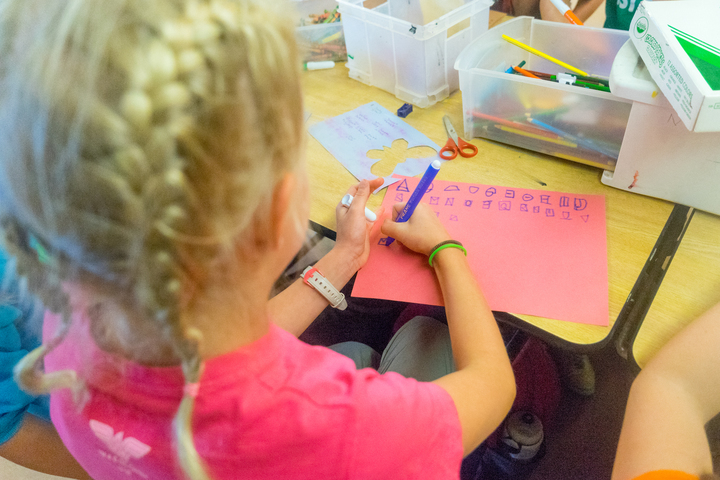 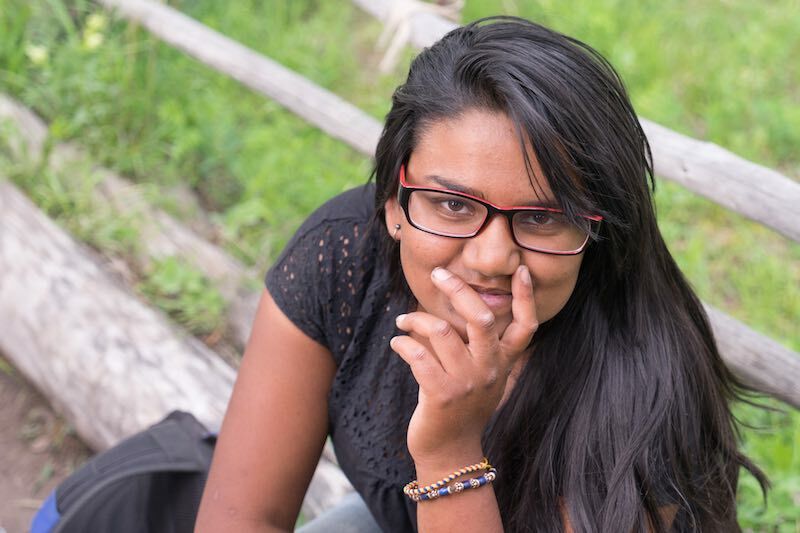 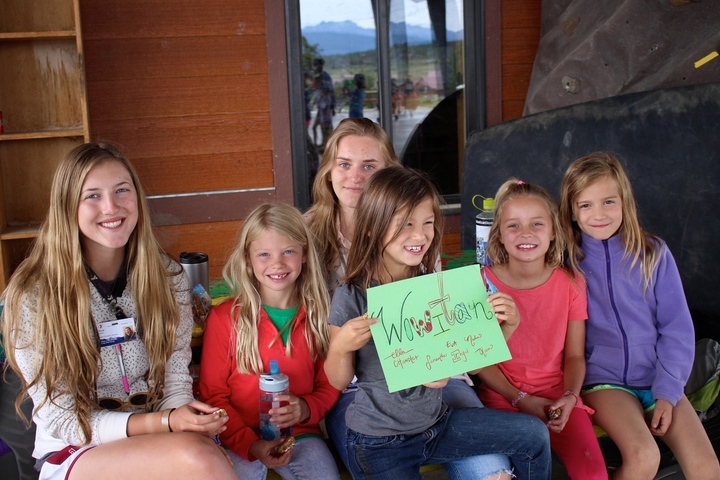 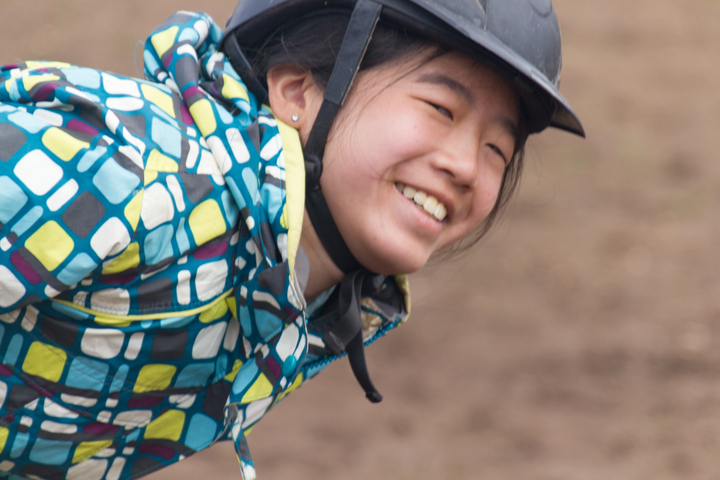 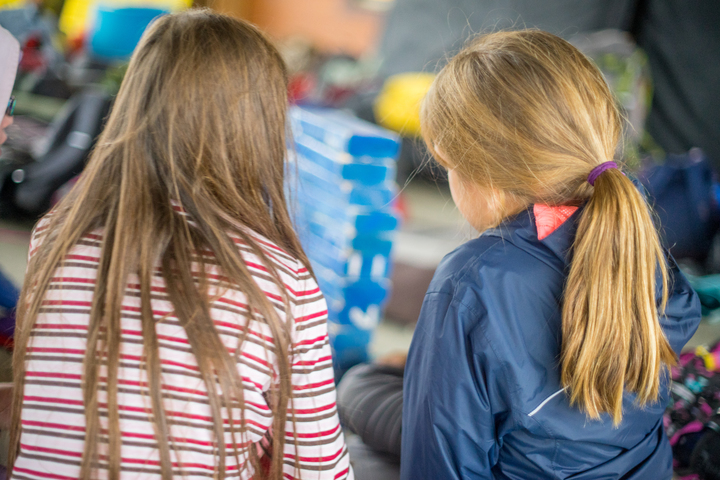 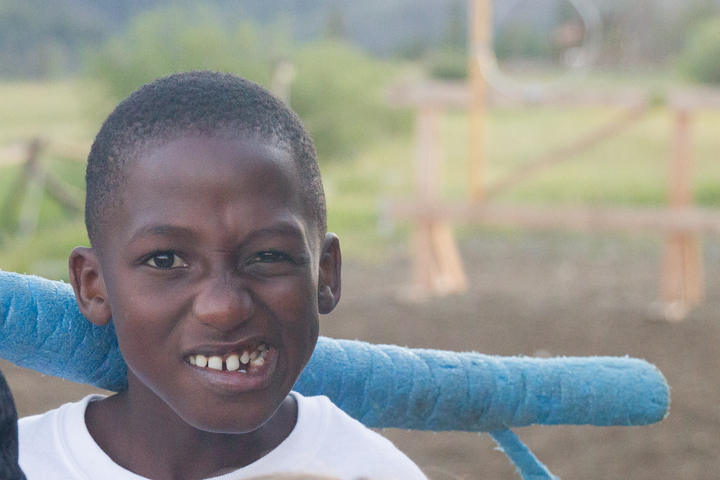 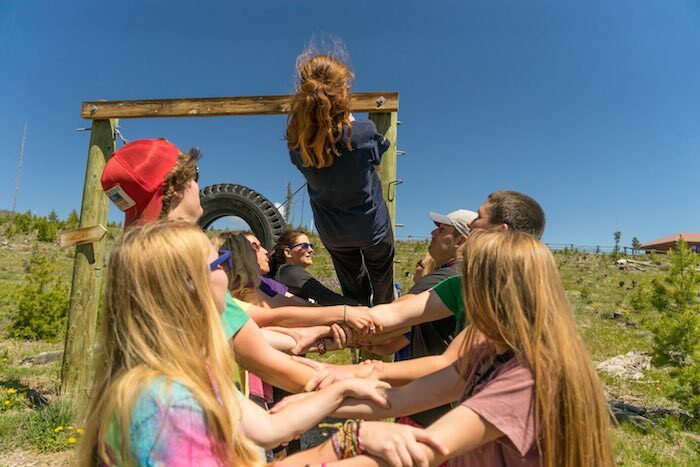 The Team is comprised of two different committees: programs and friendraising. 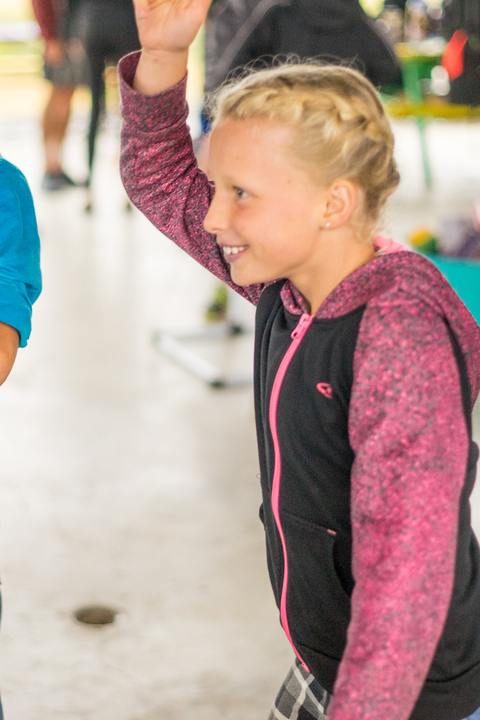 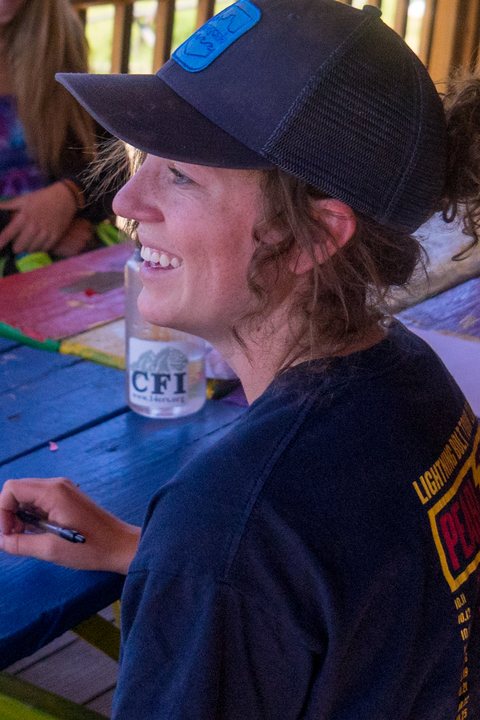 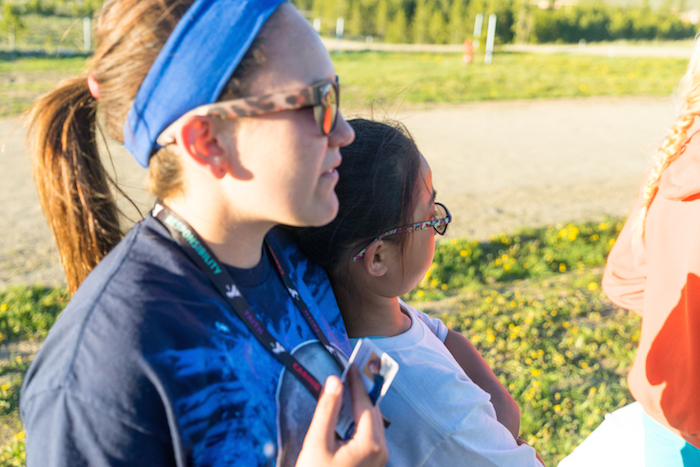 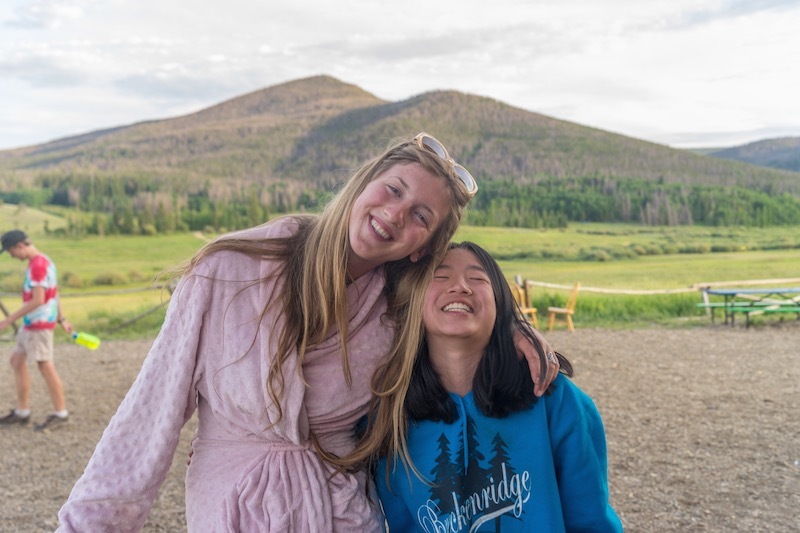 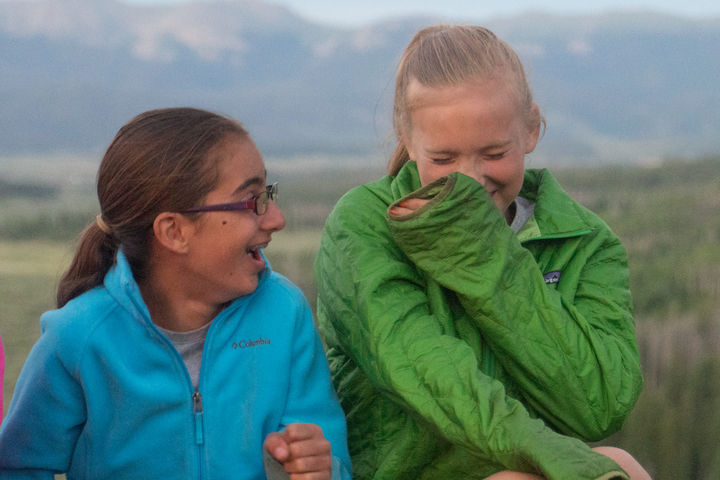 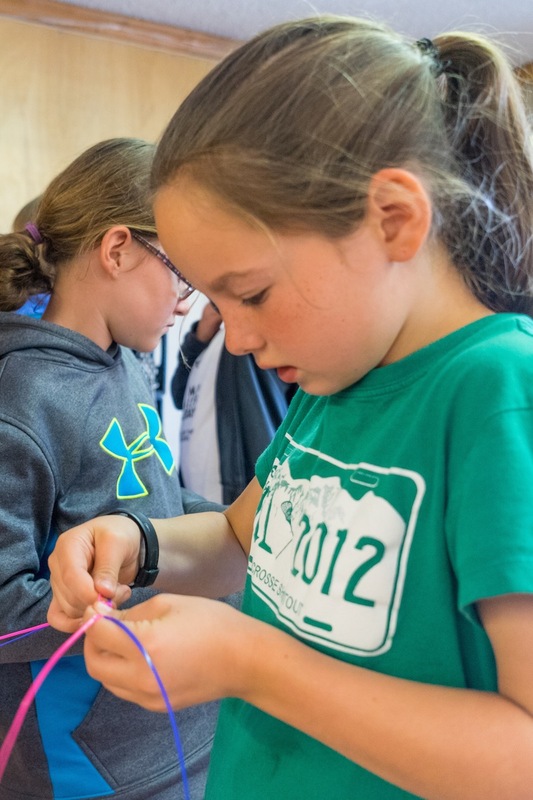 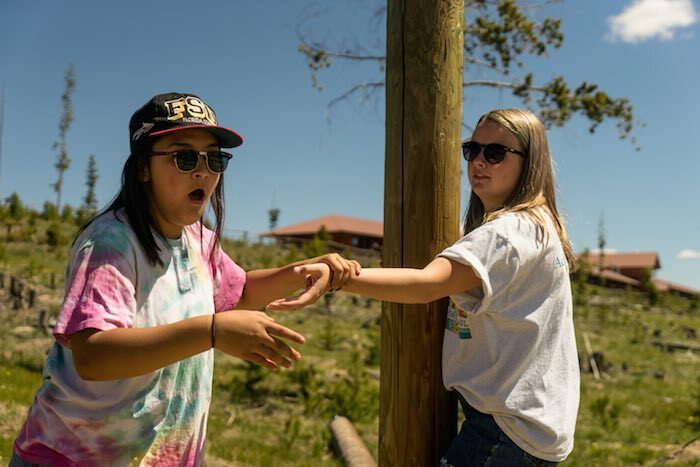 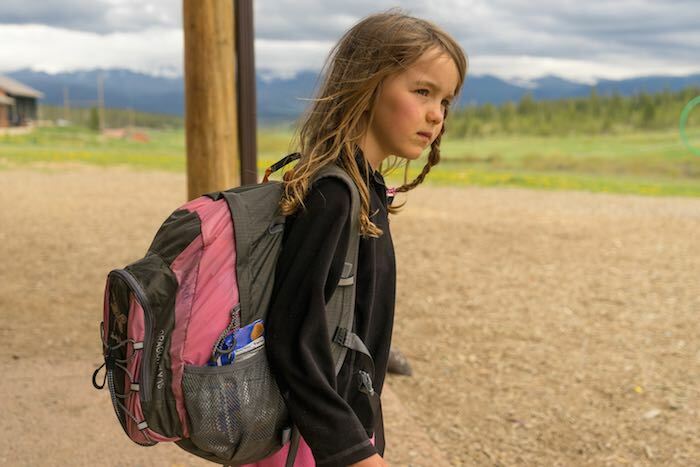 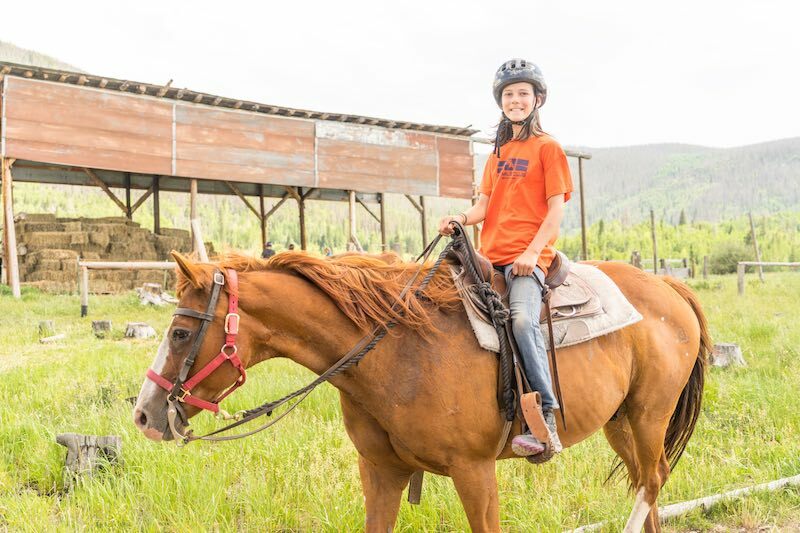 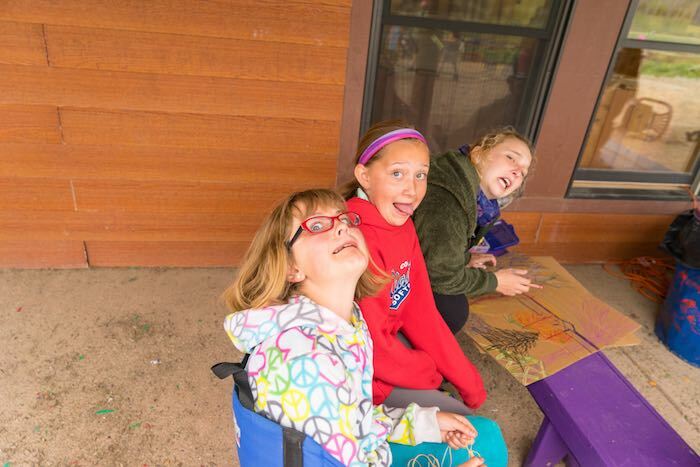 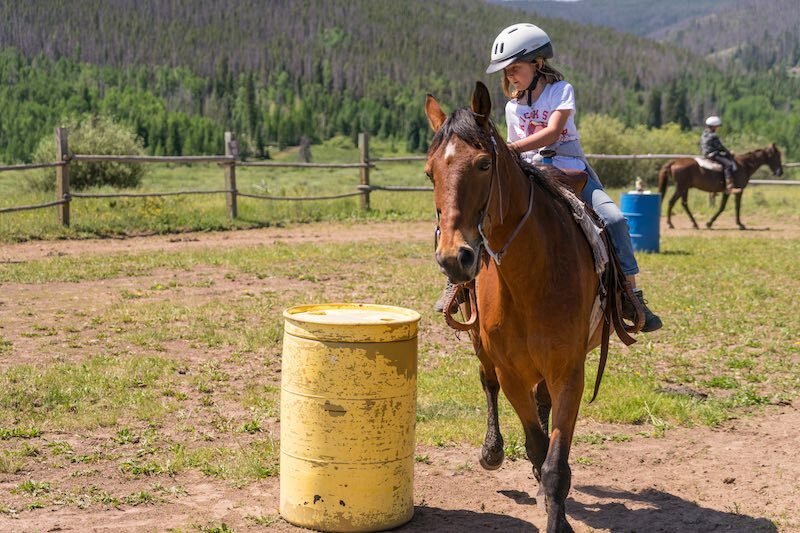 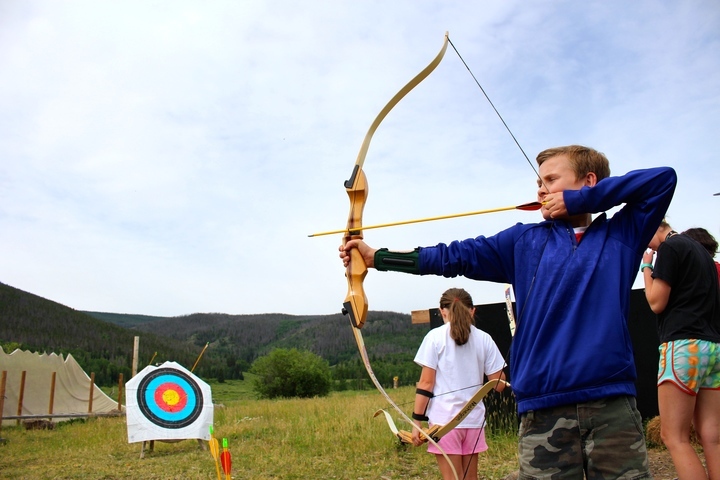 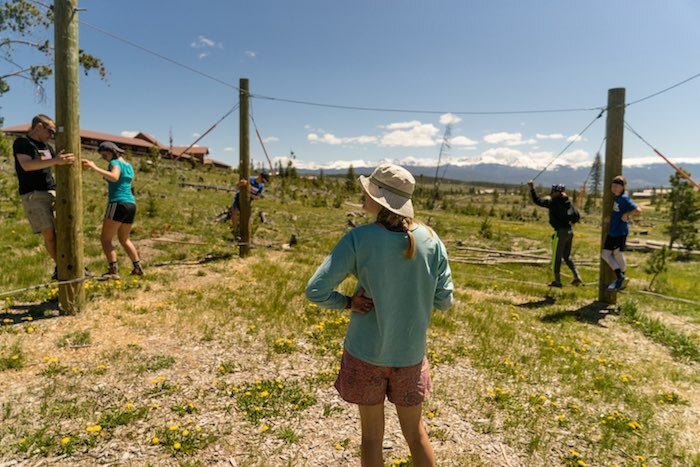 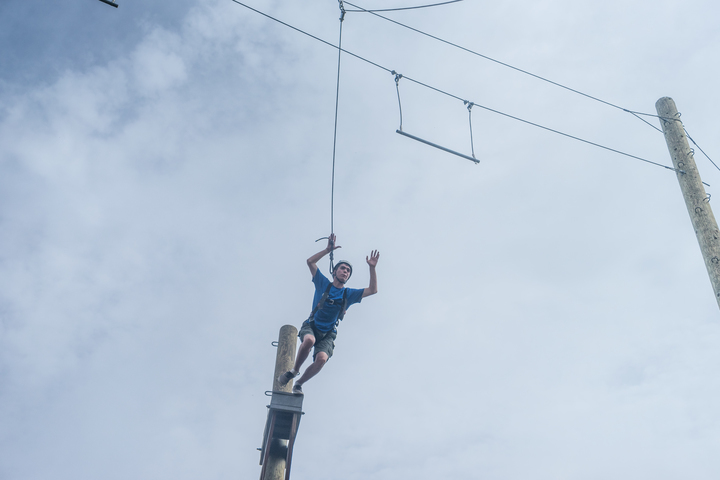 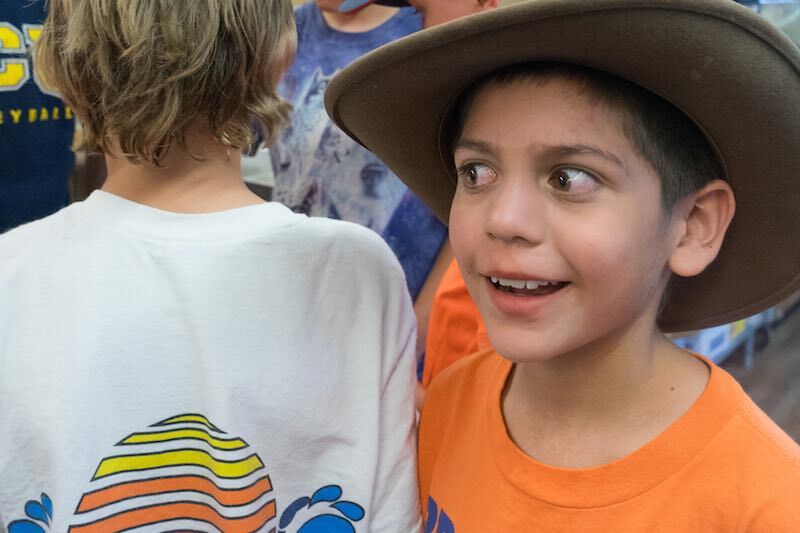 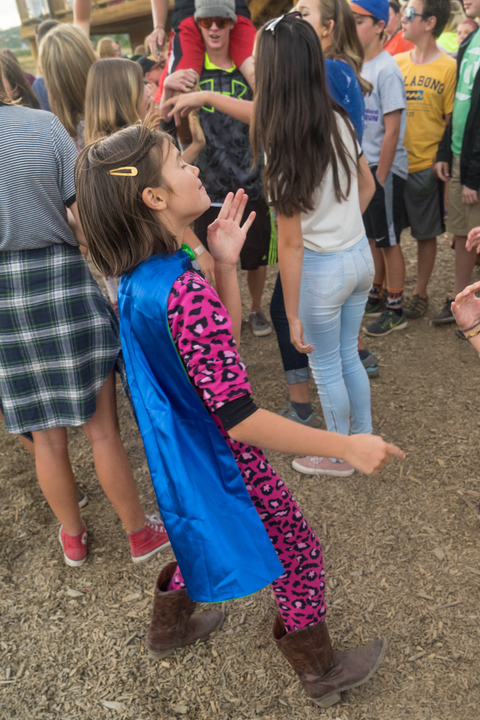 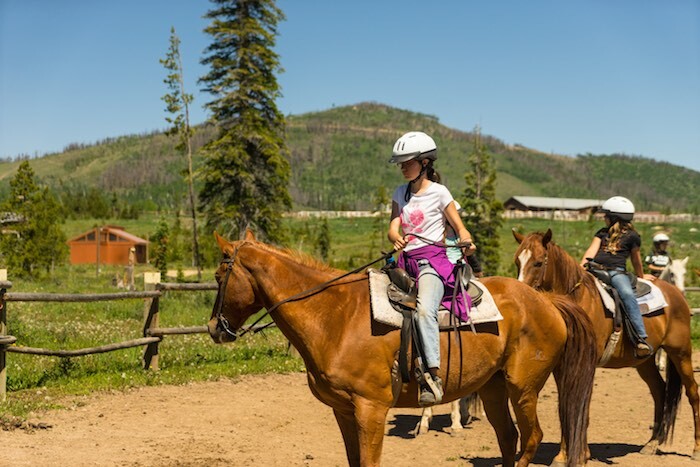 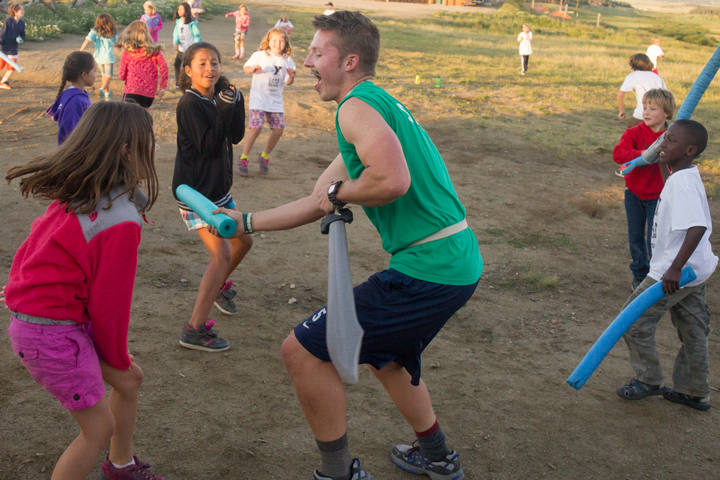 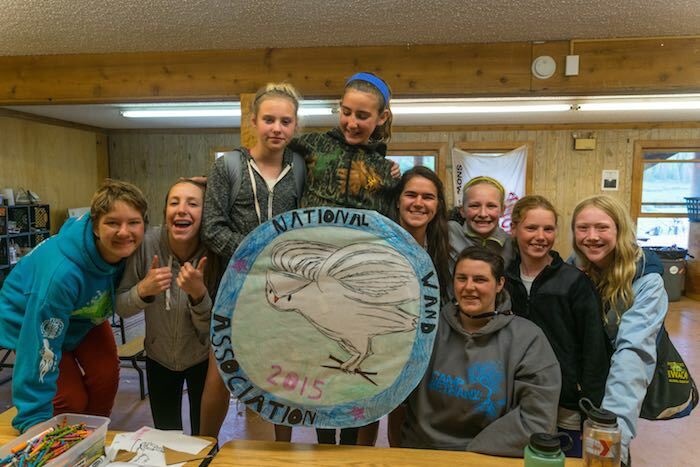 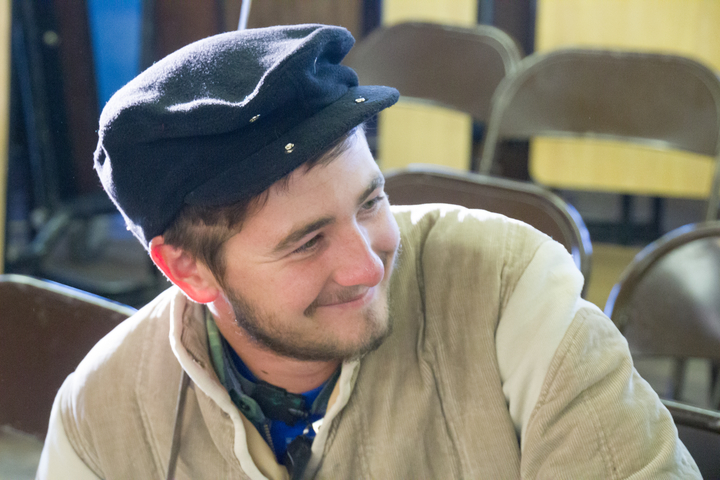 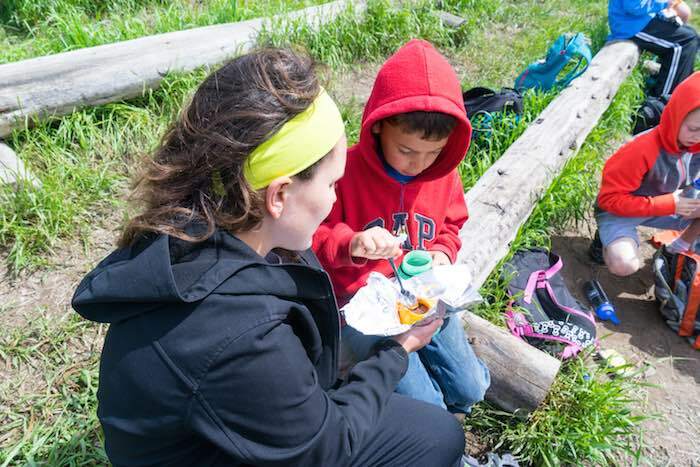 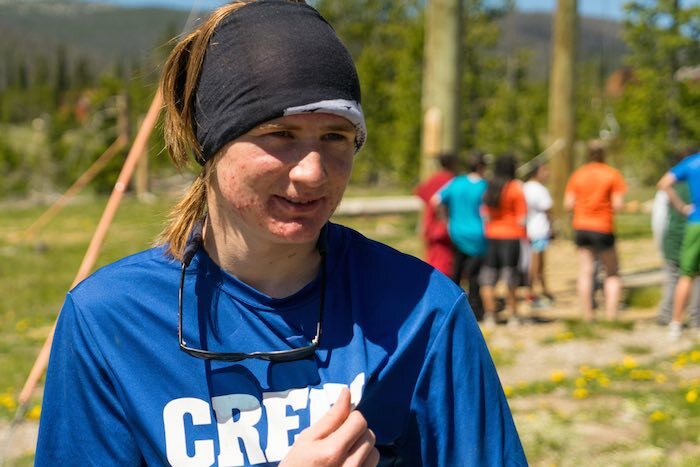 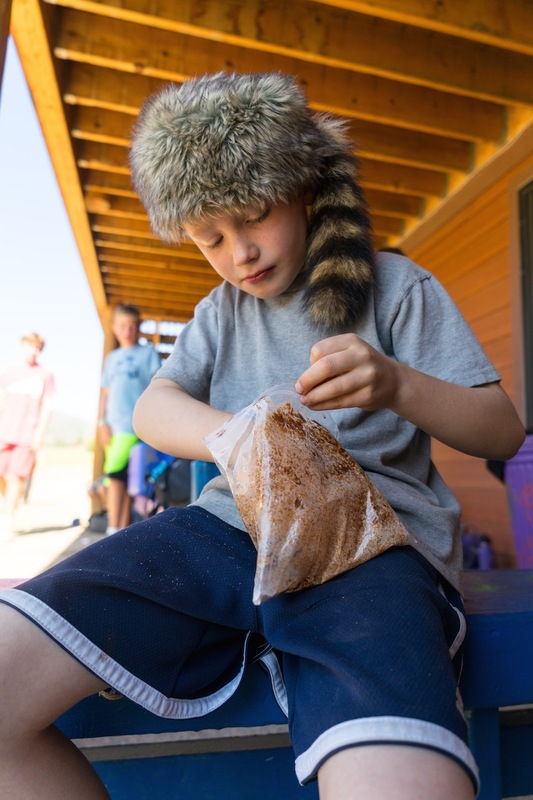 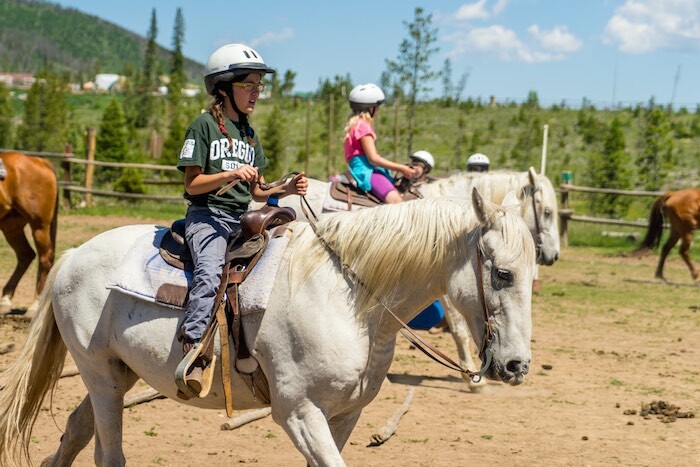 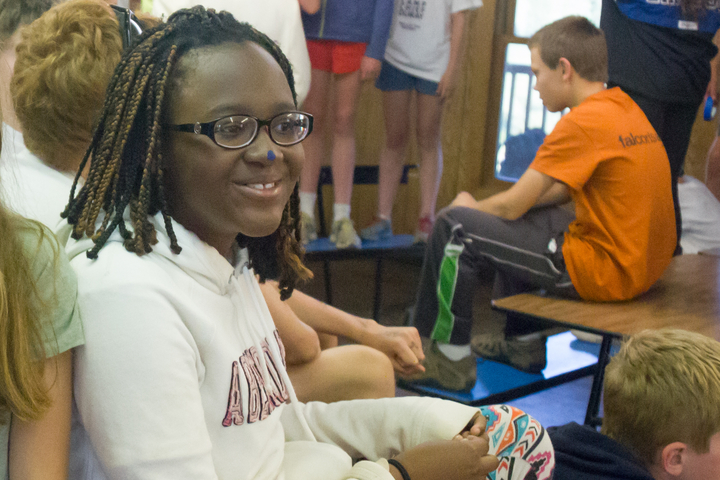 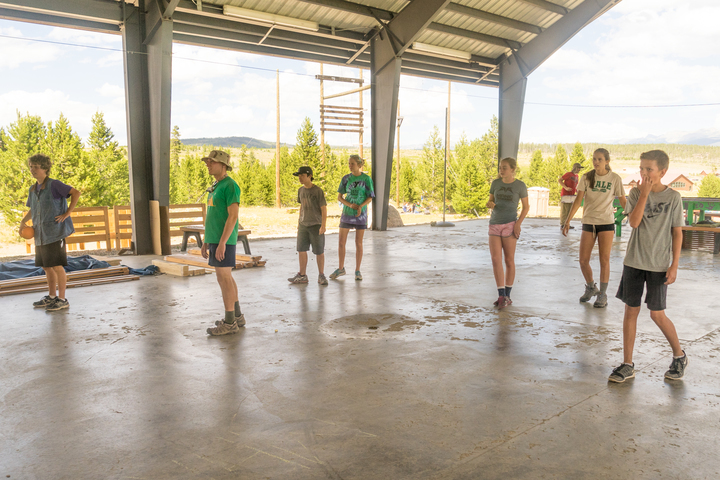 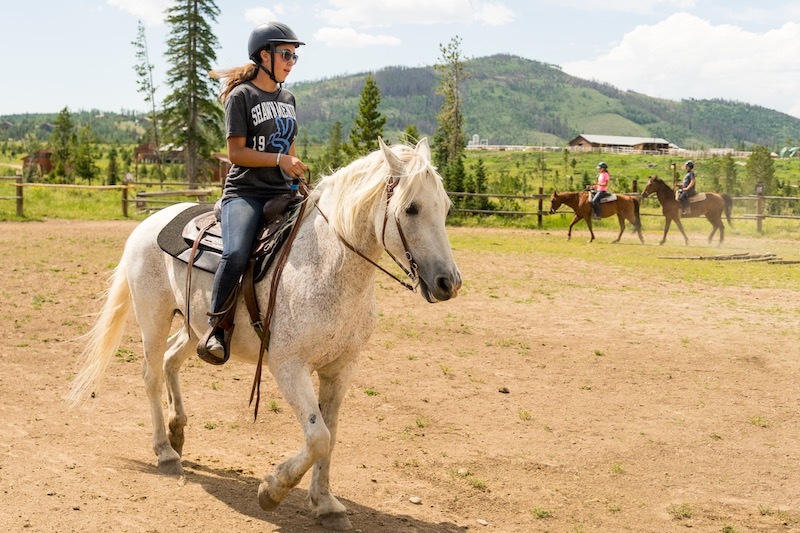 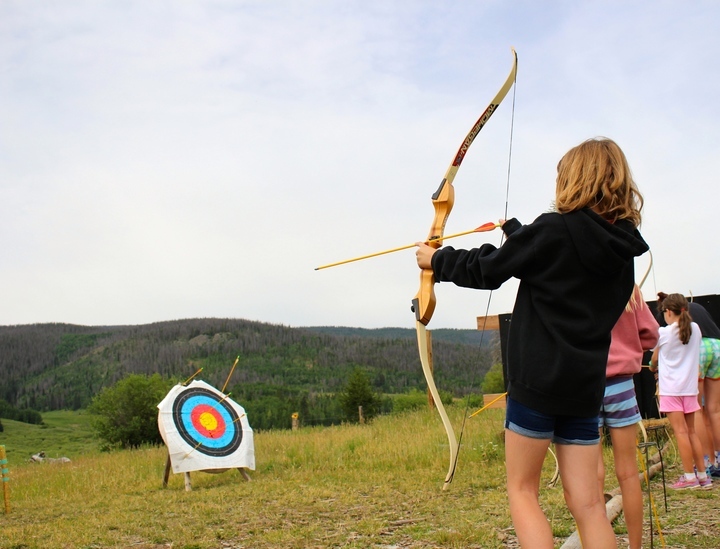 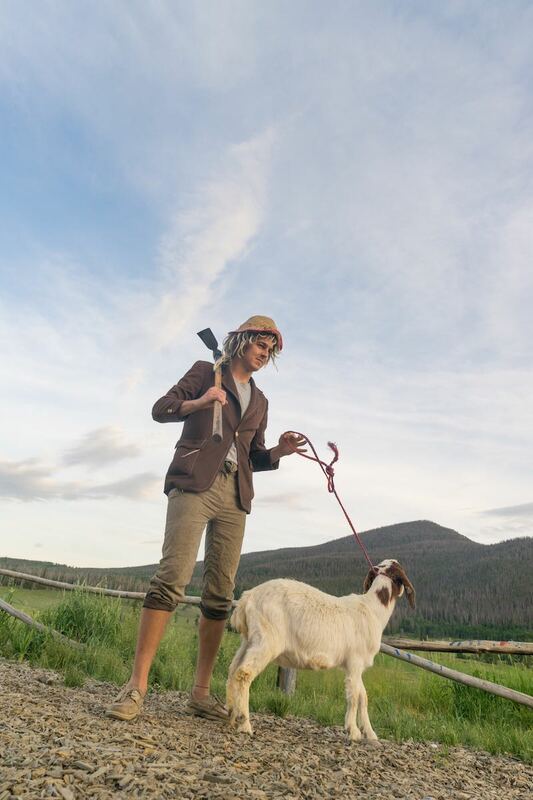 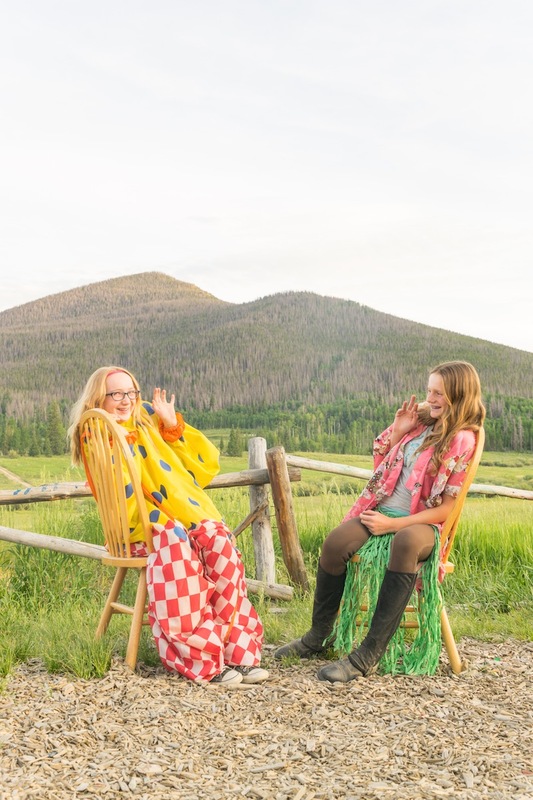 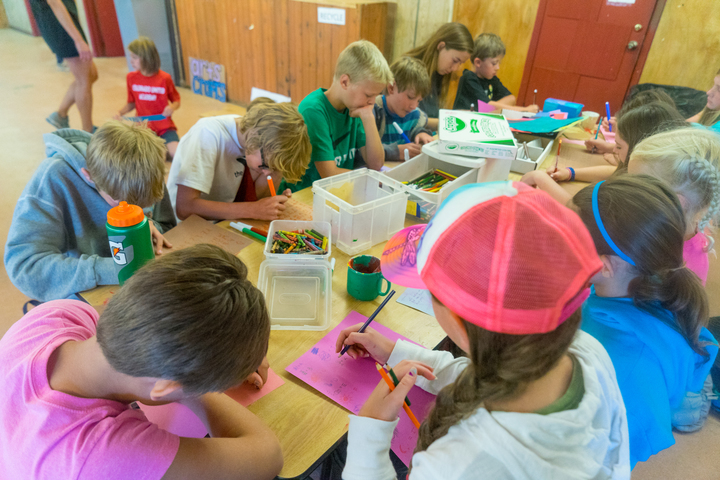 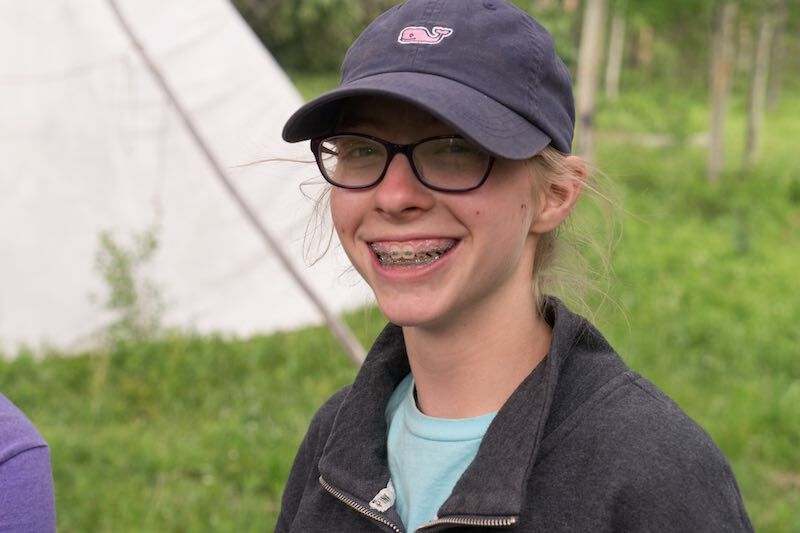 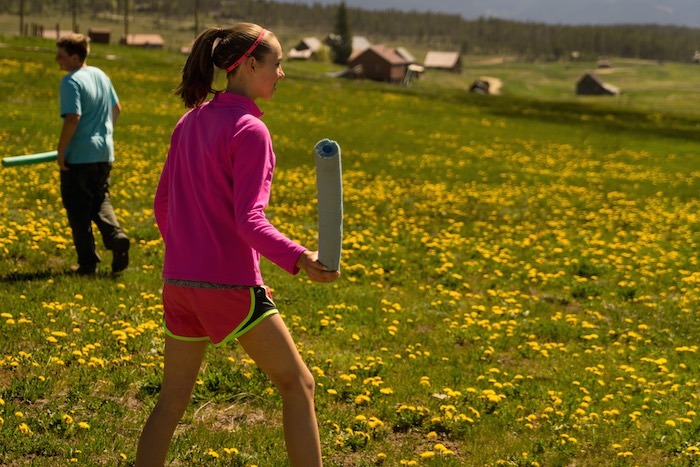 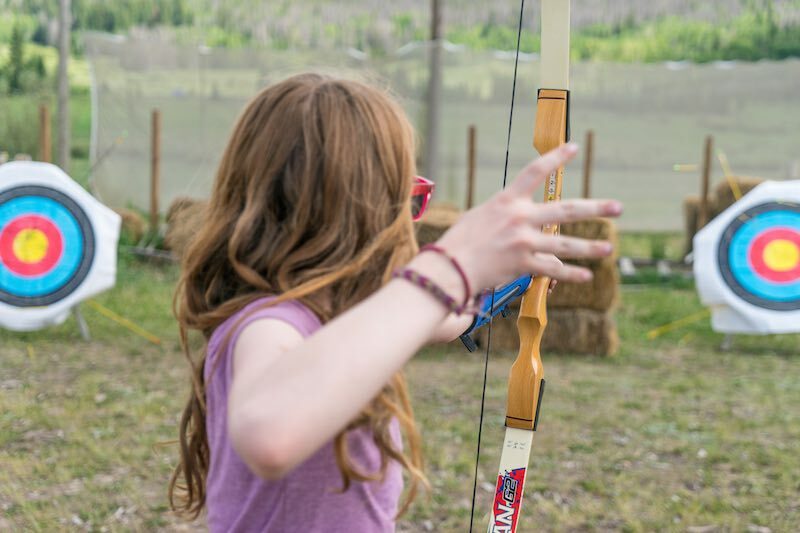 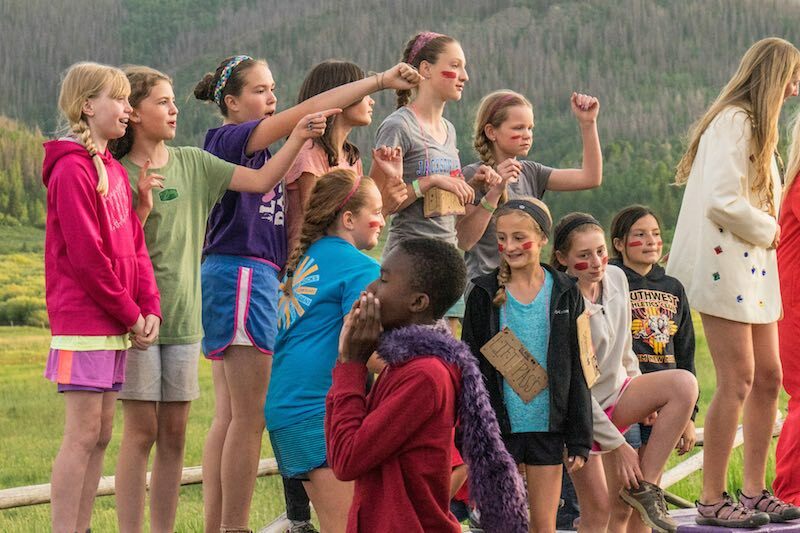 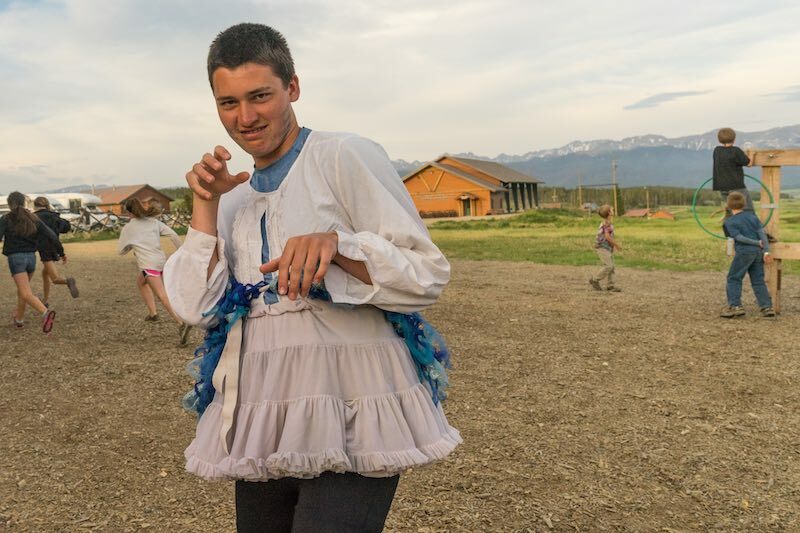 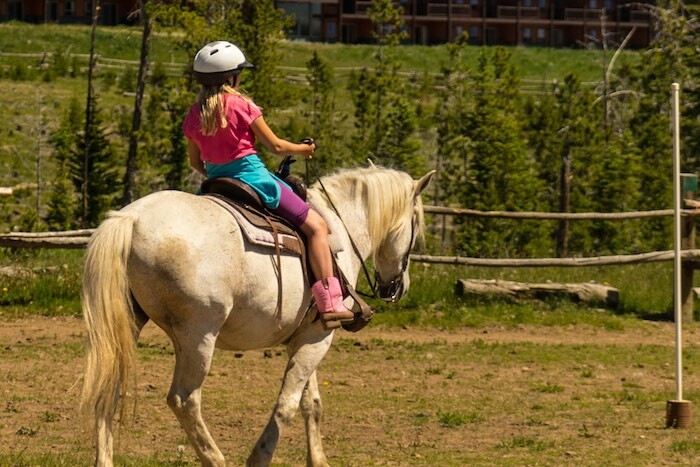 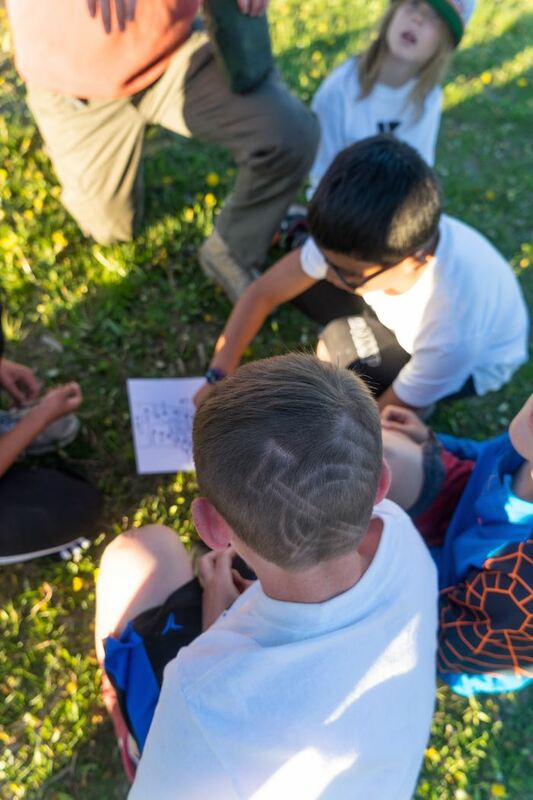 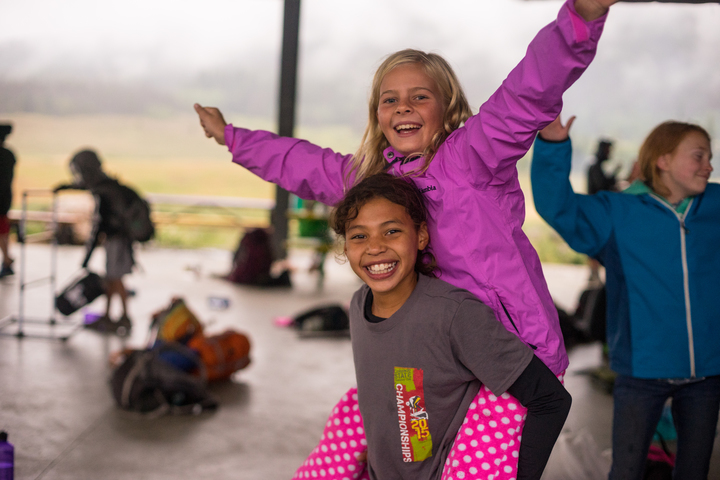 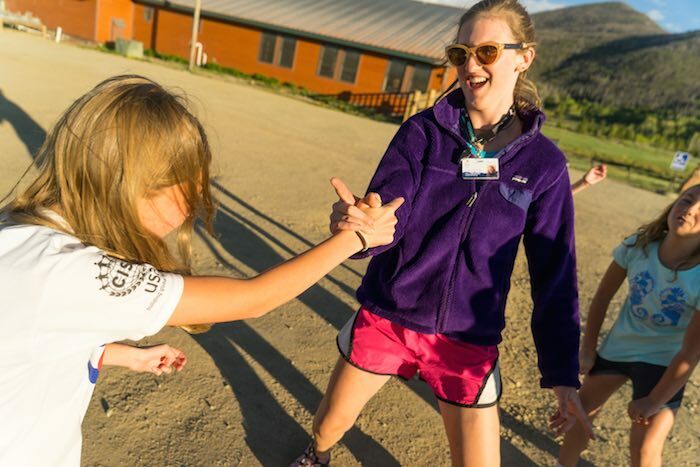 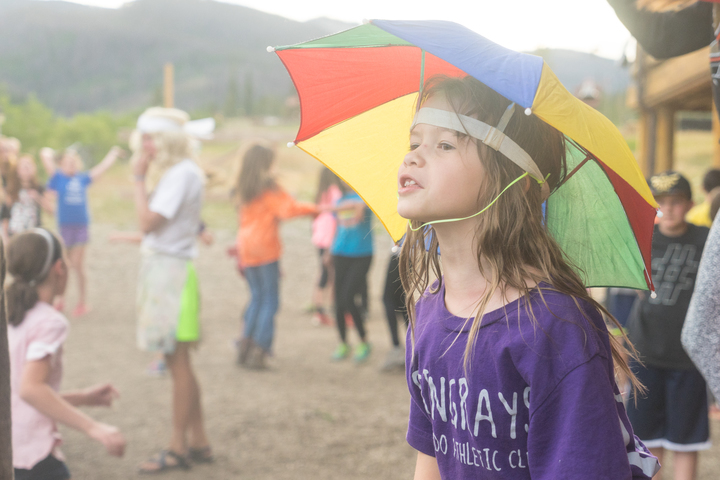 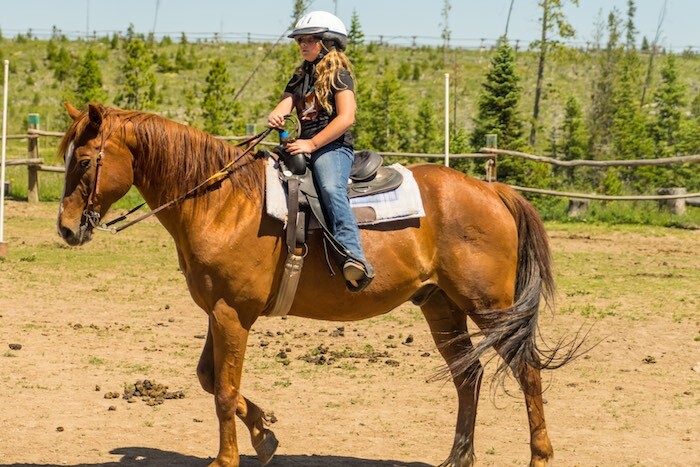 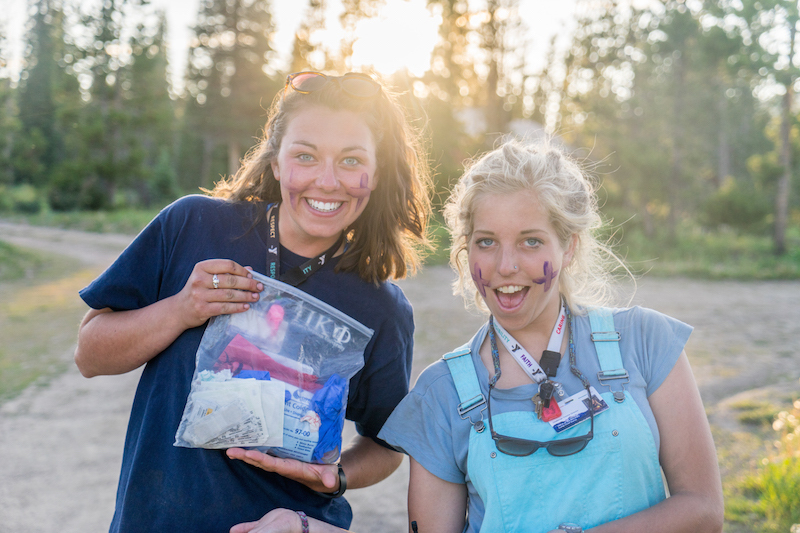 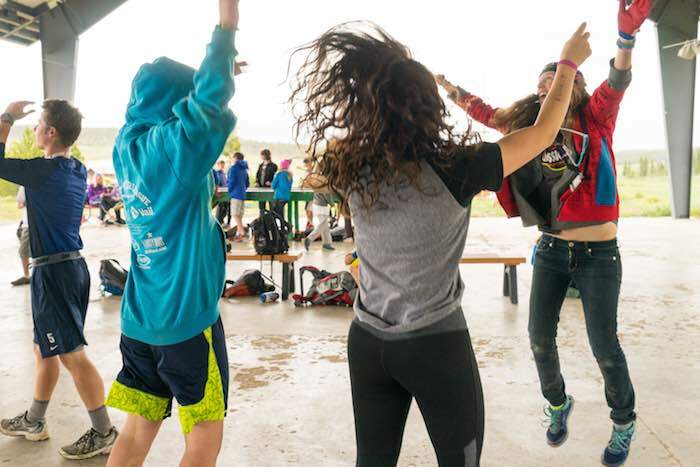 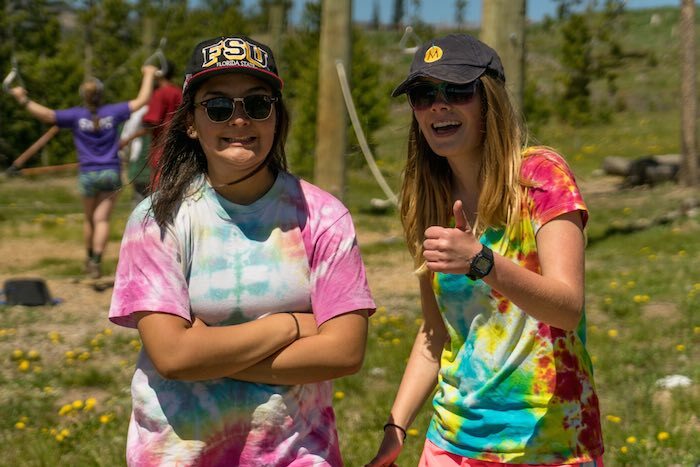 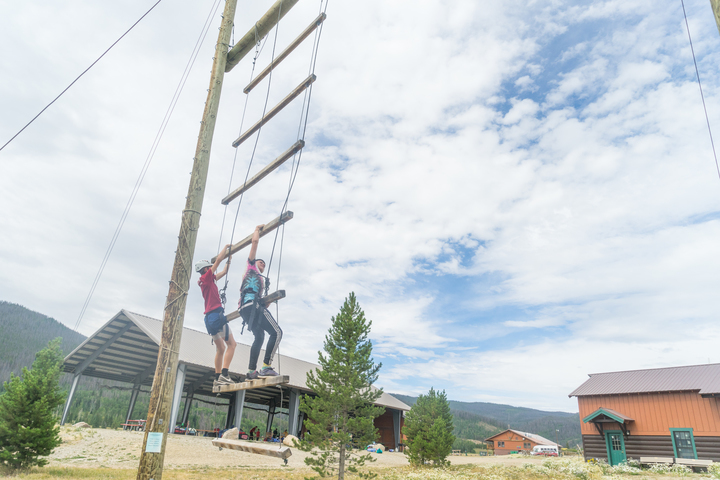 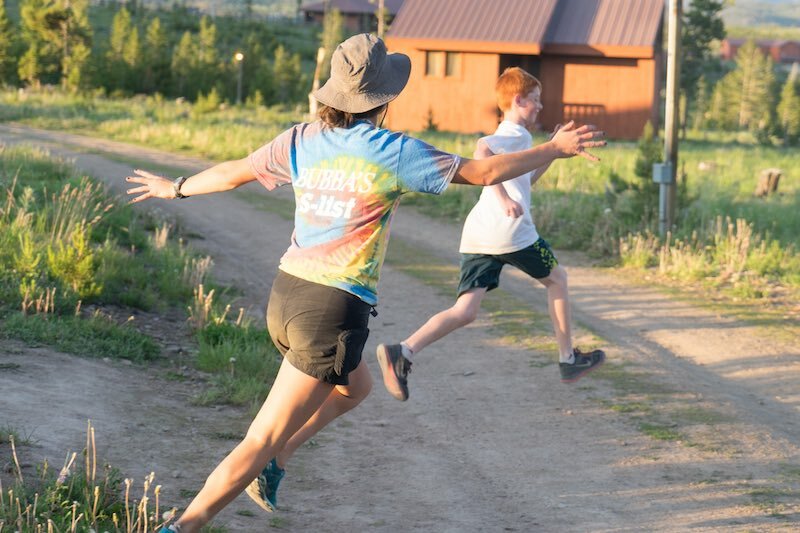 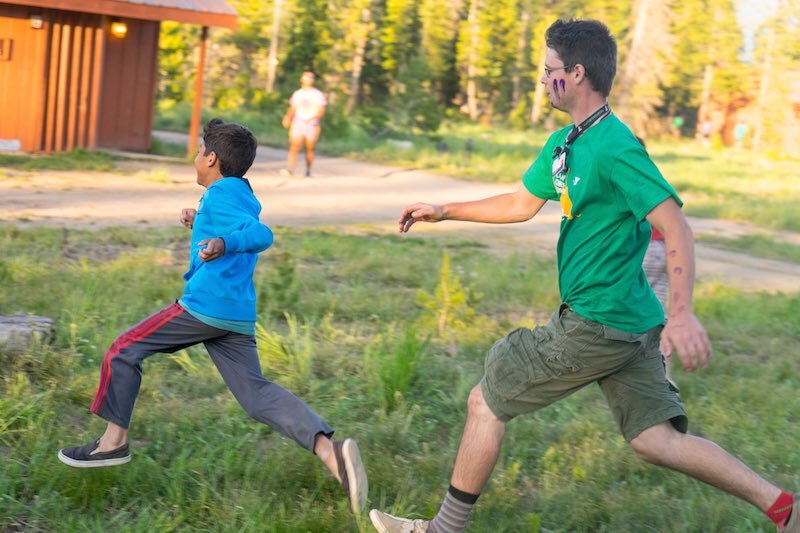 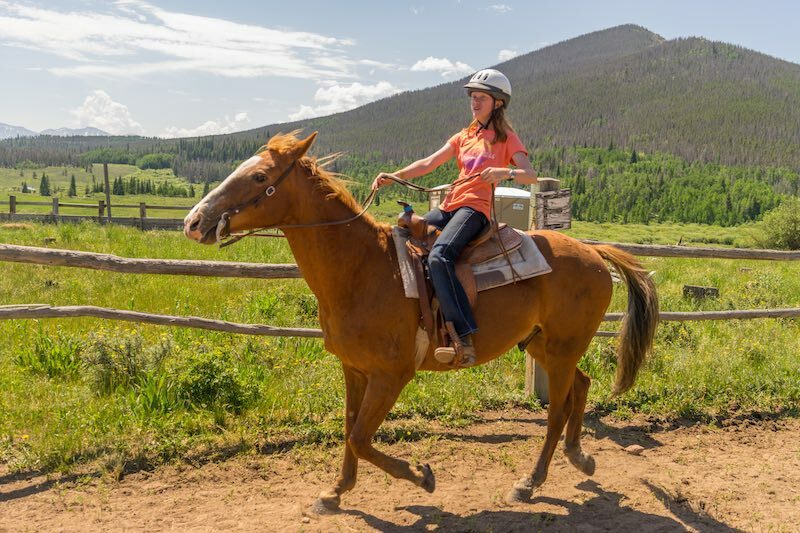 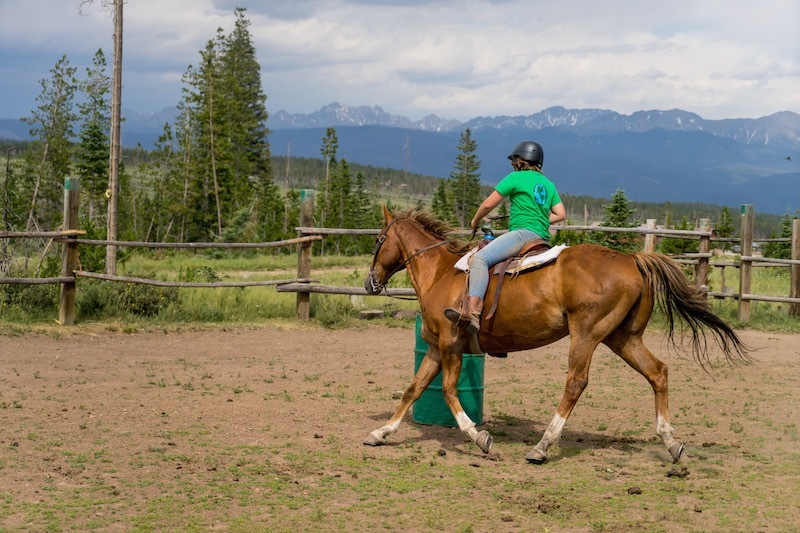 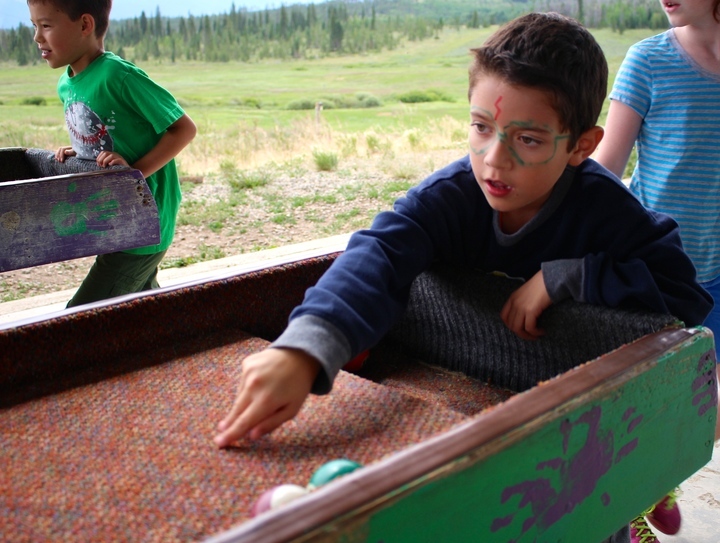 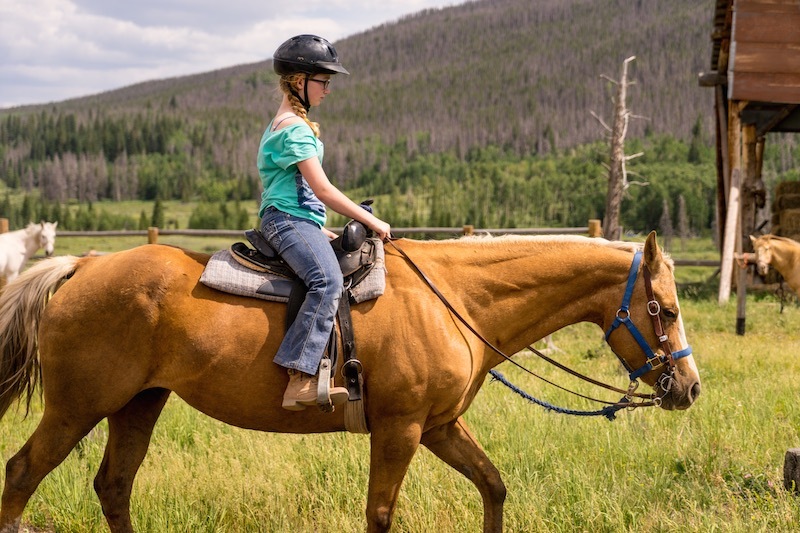 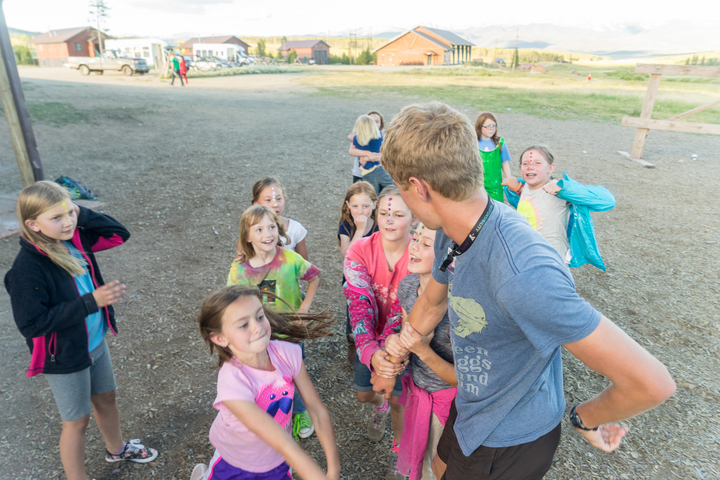 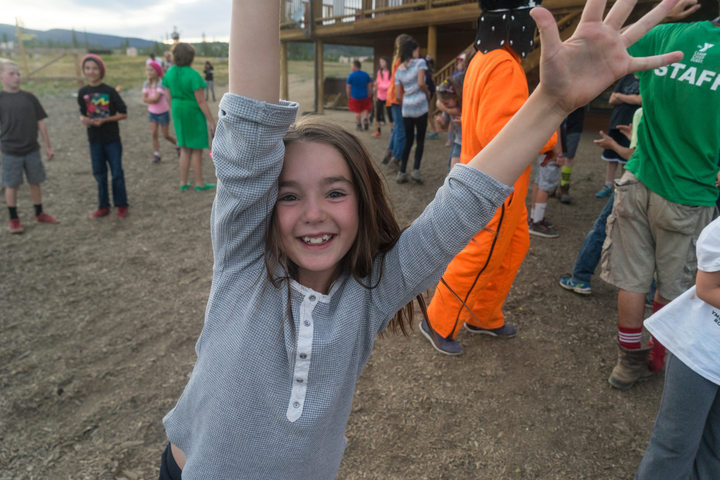 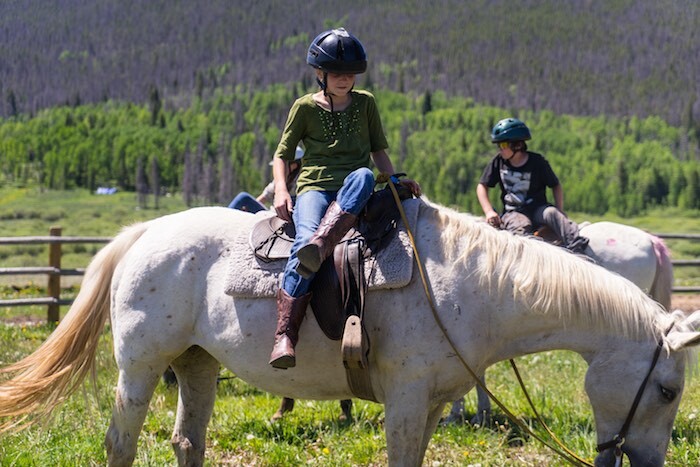 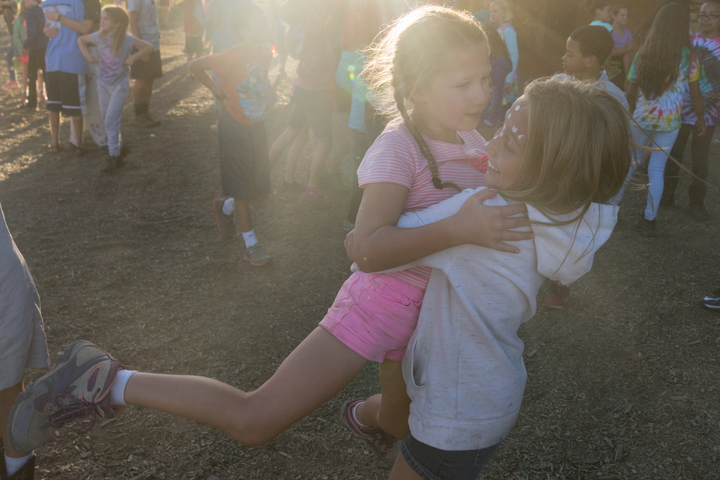 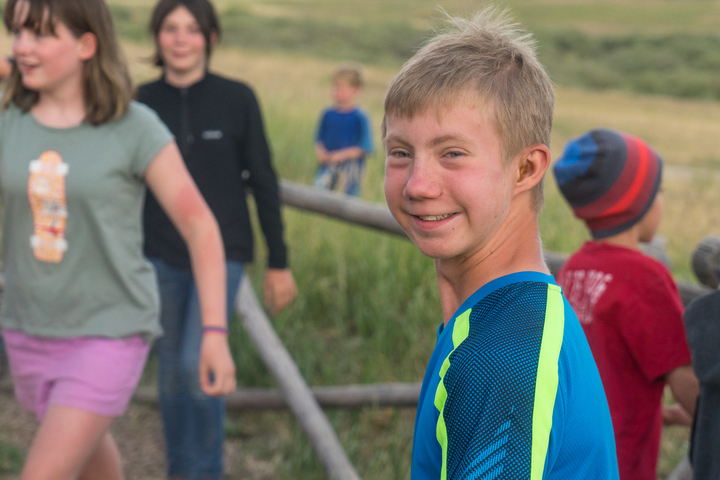 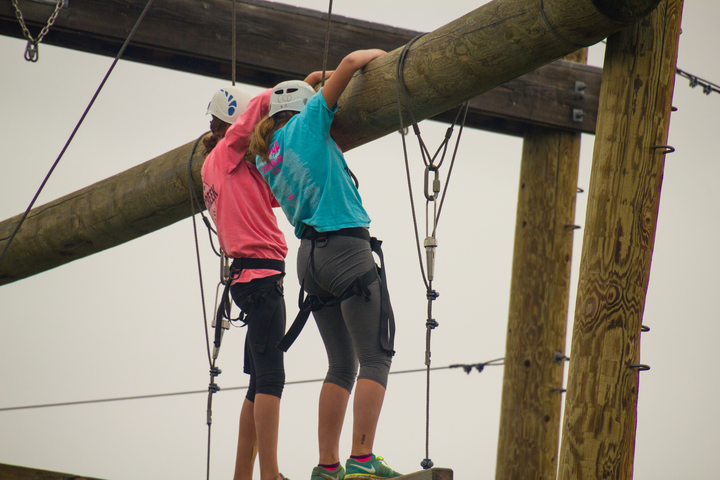 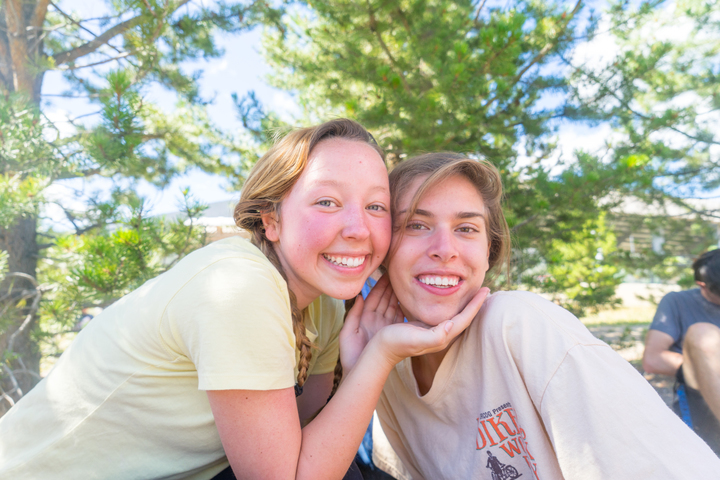 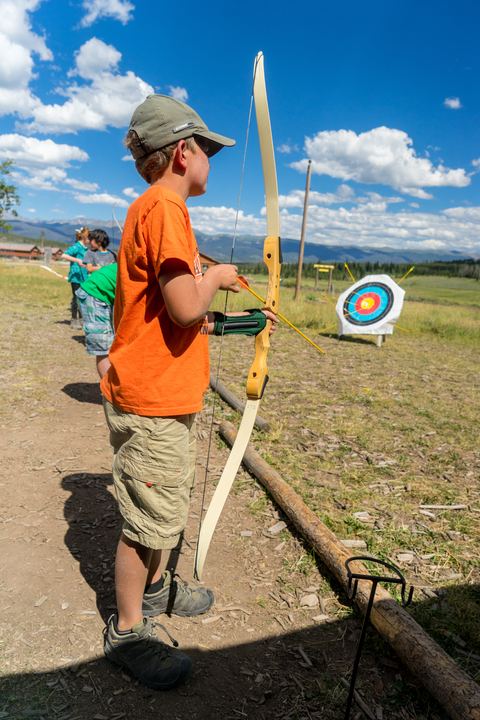 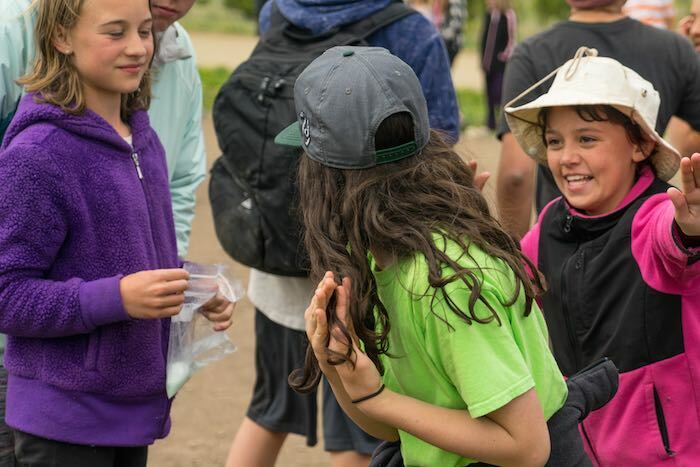 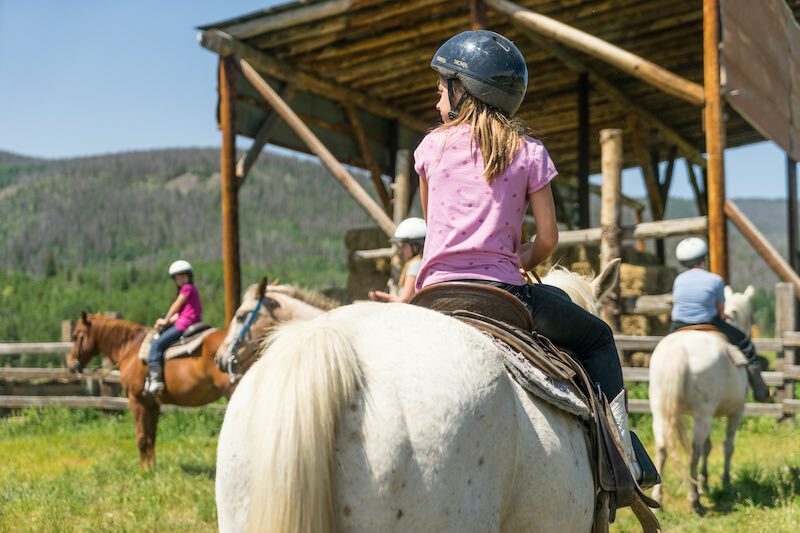 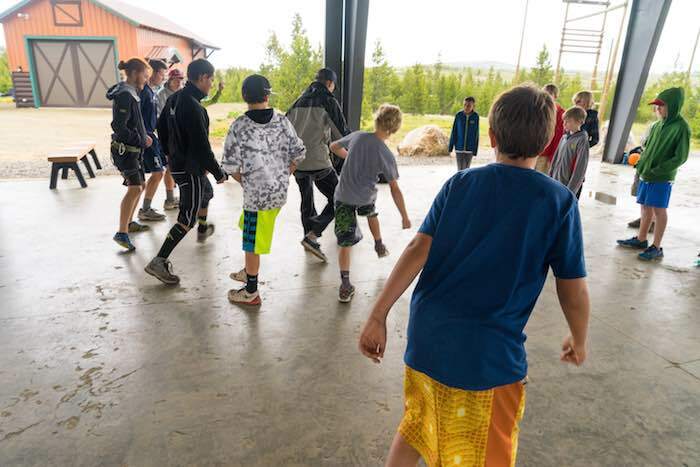 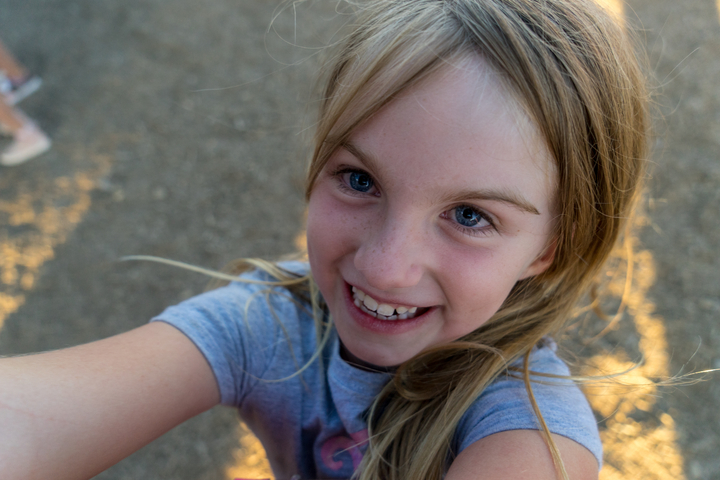 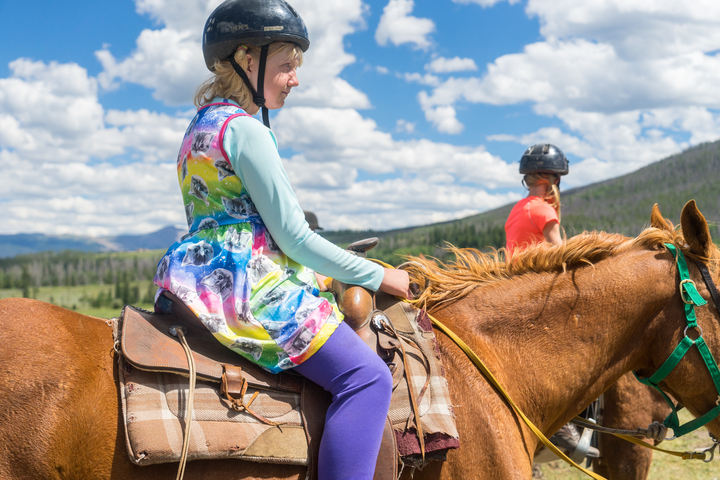 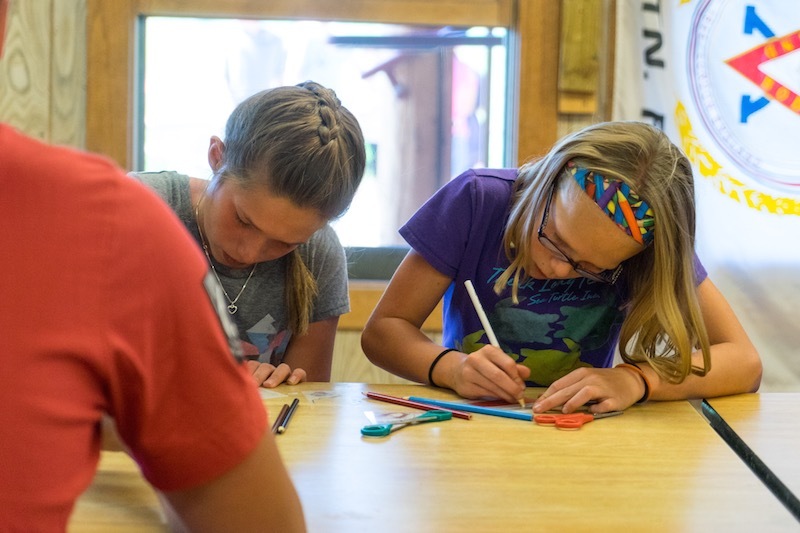 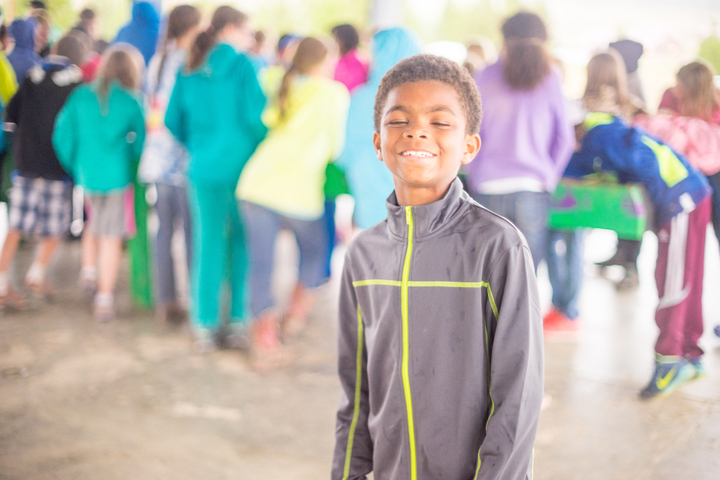 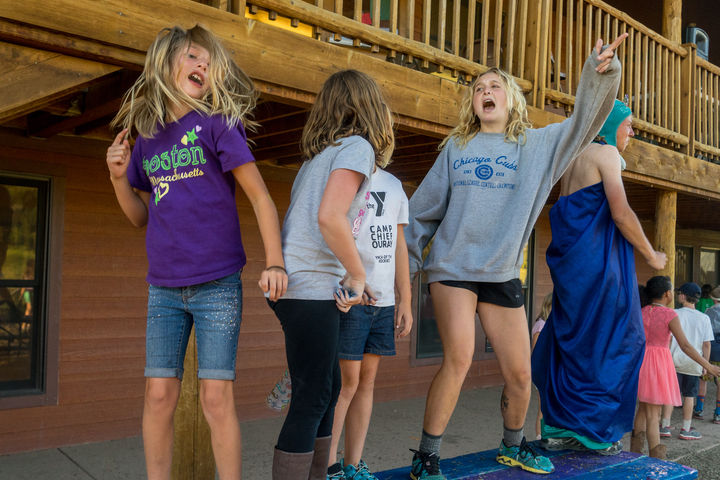 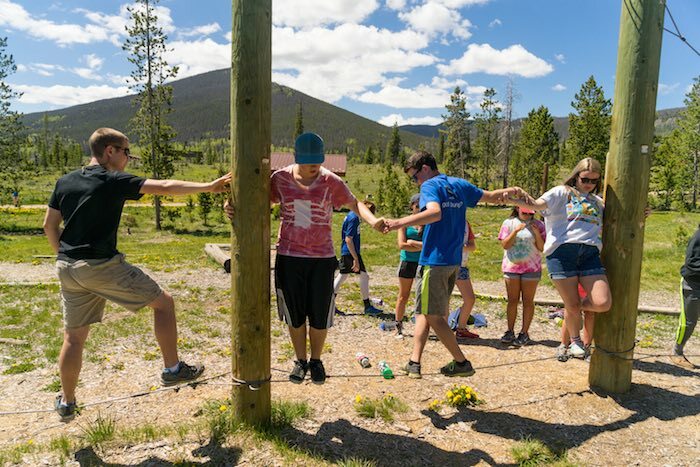 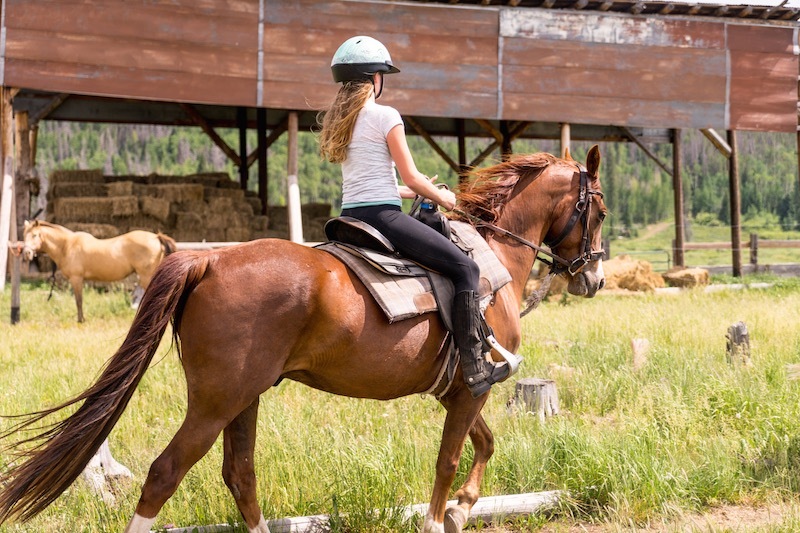 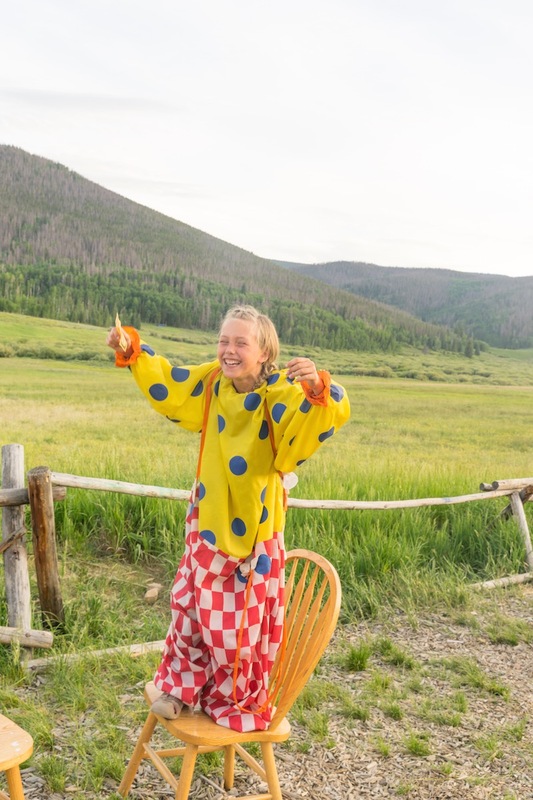 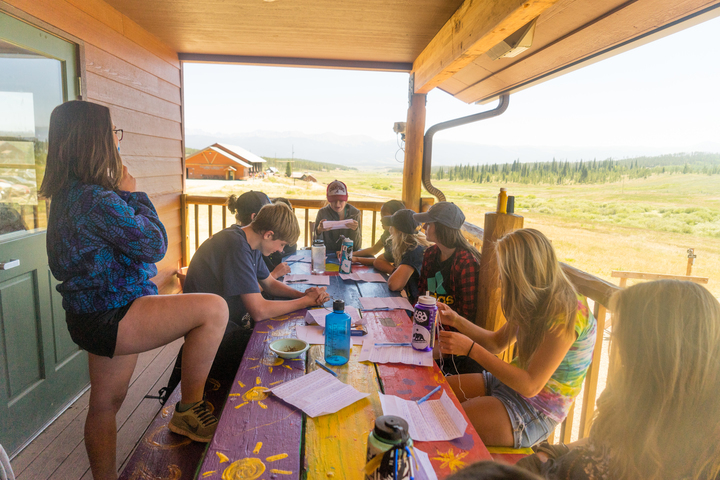 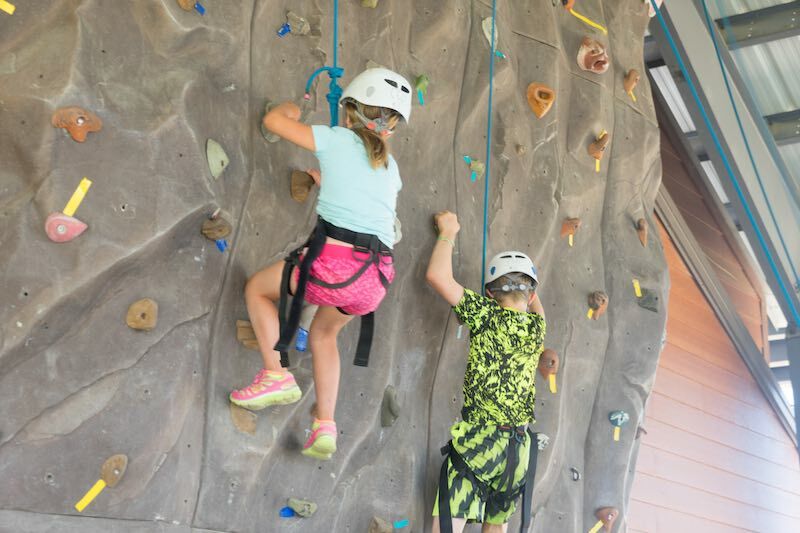 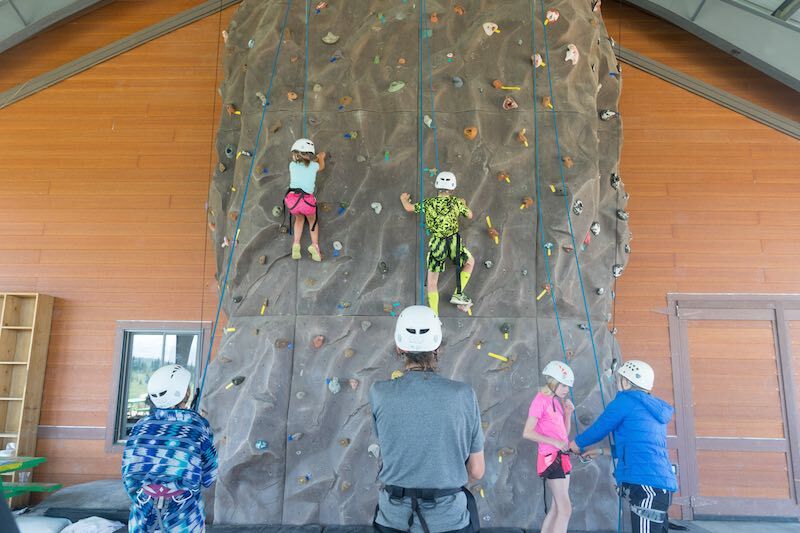 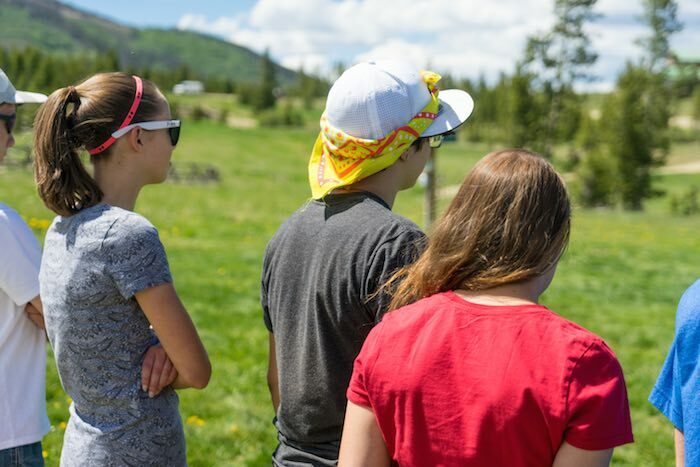 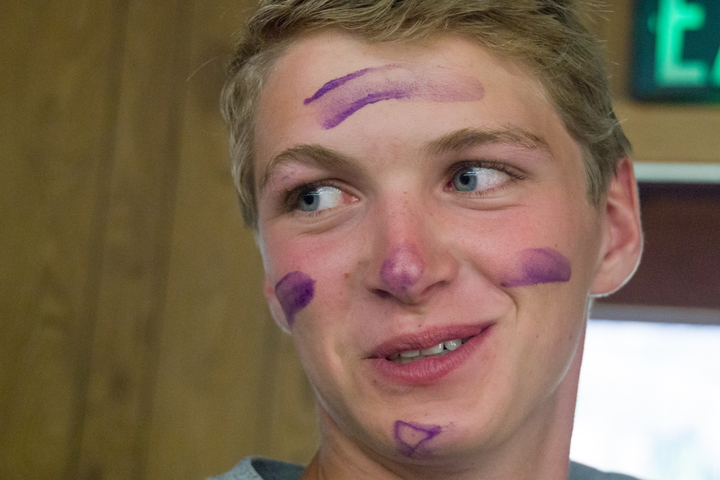 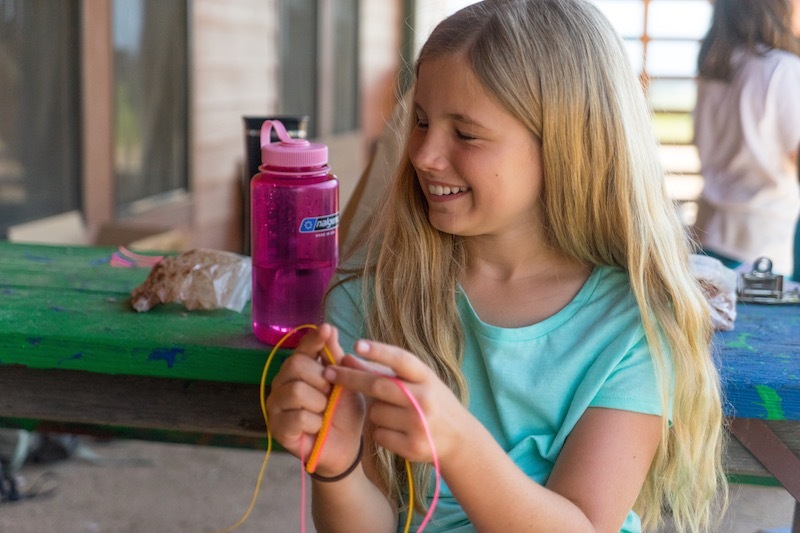 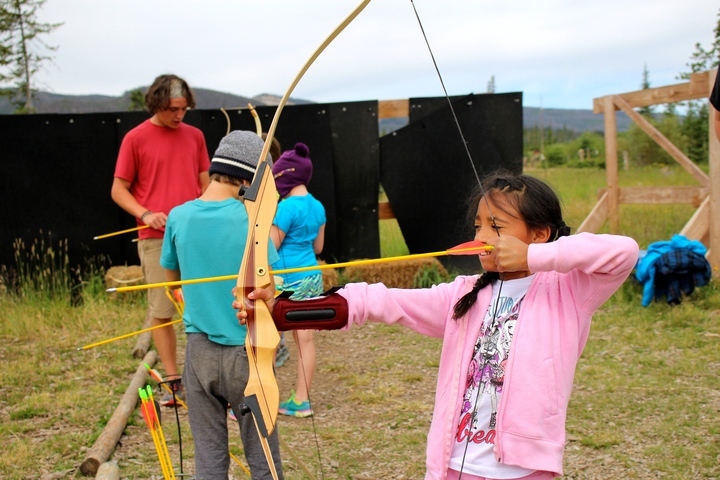 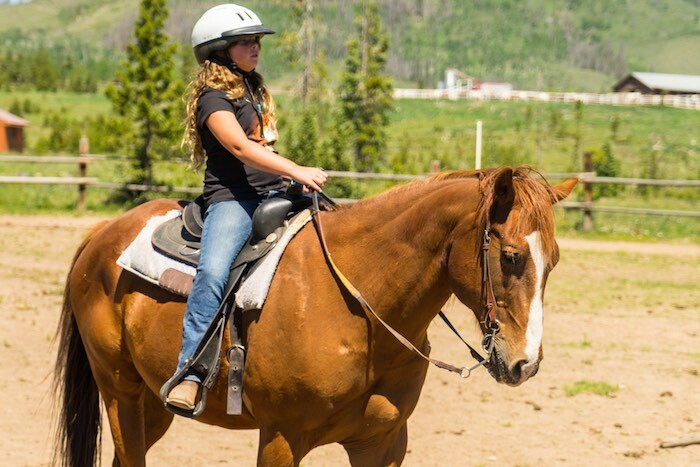 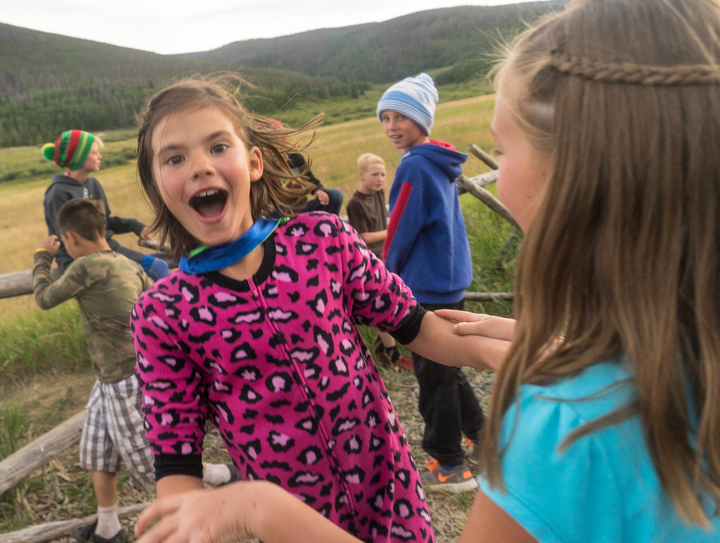 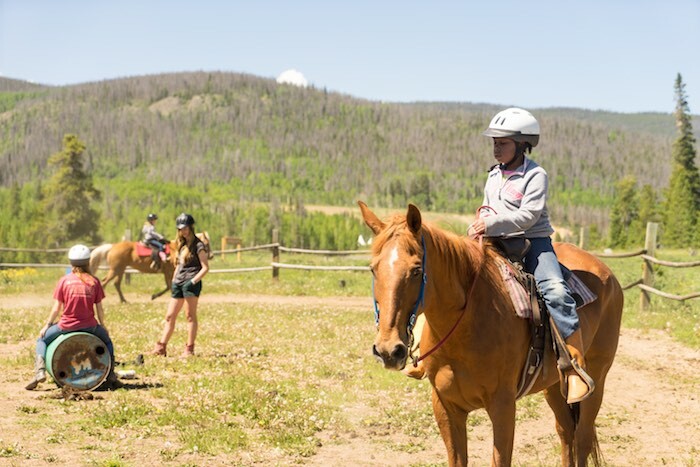 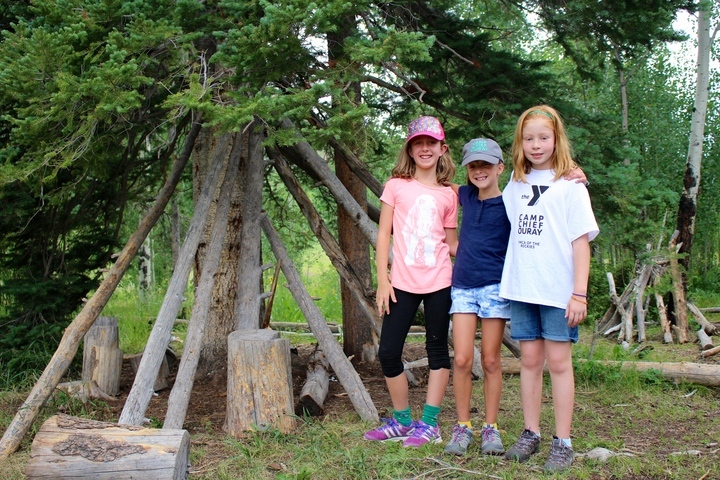 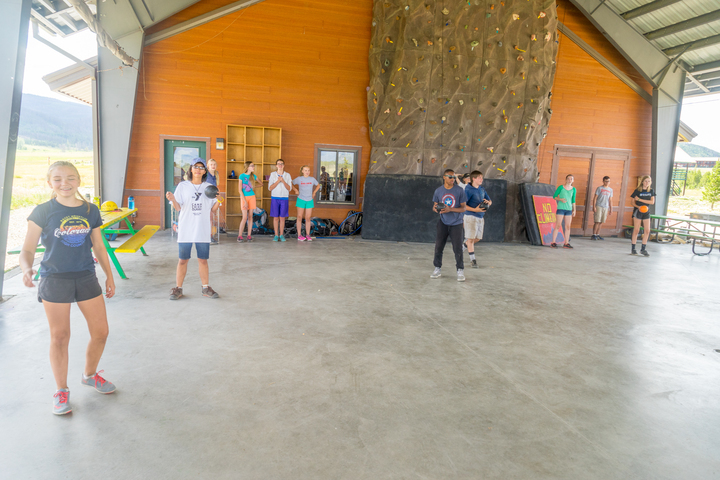 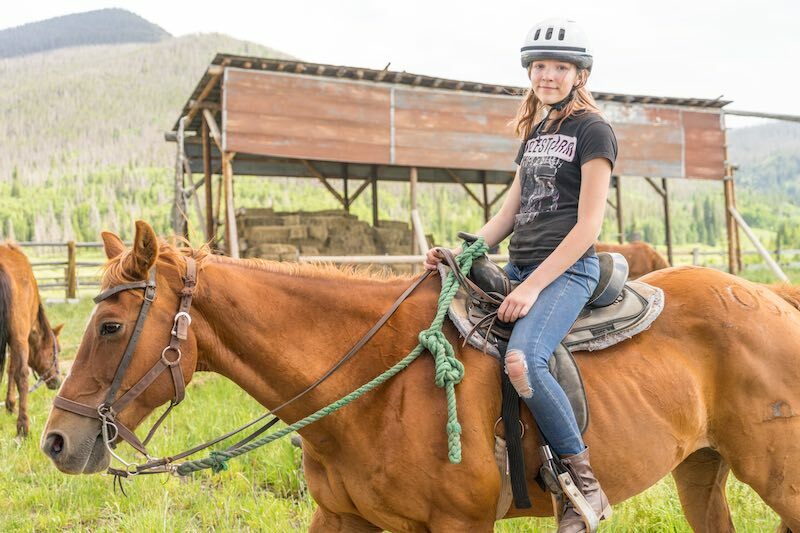 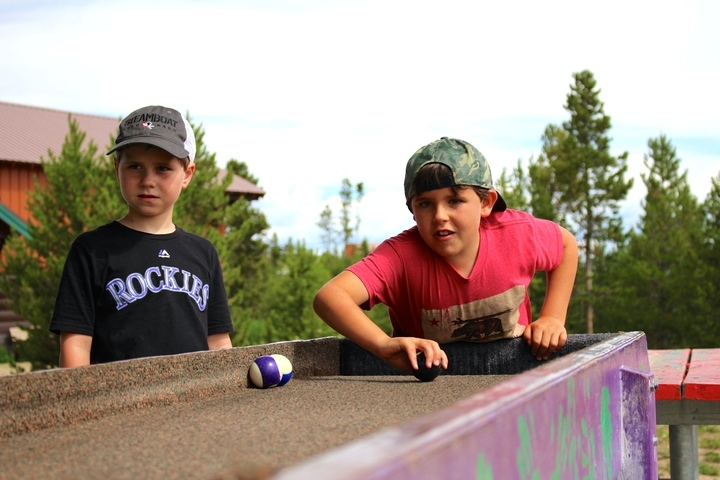 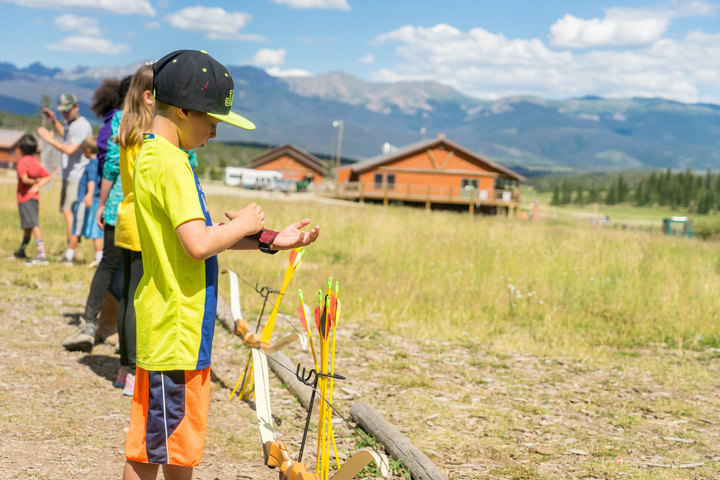 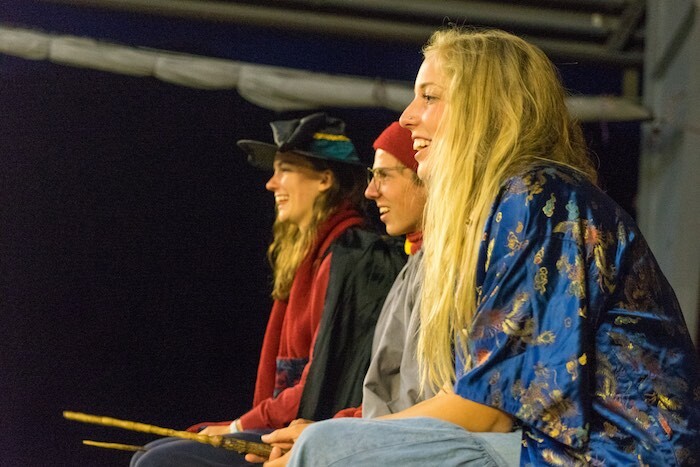 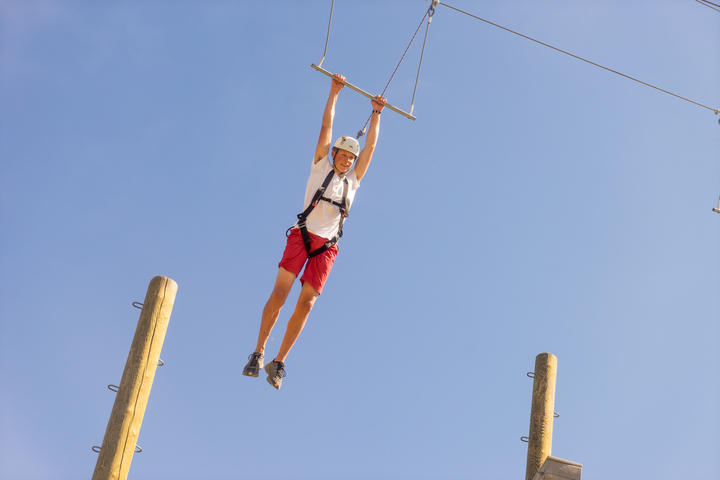 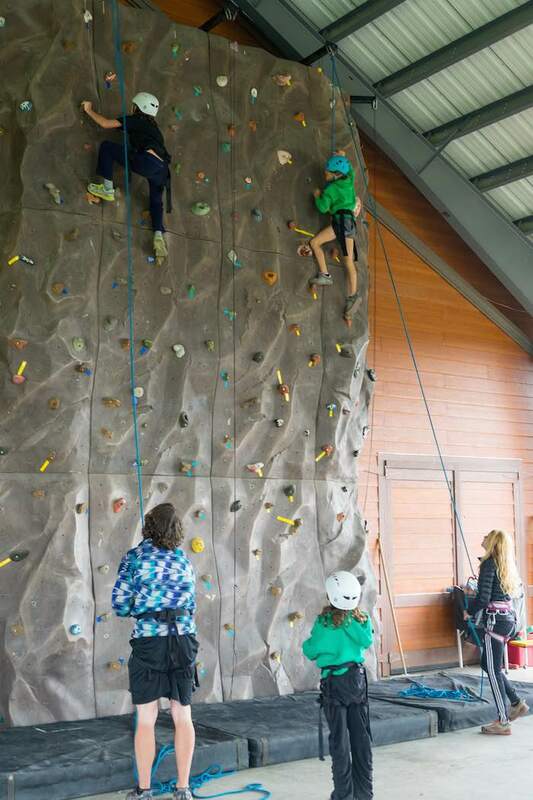 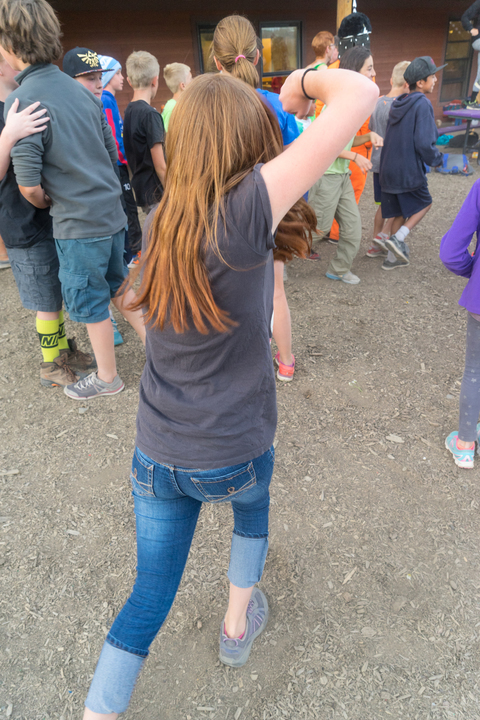 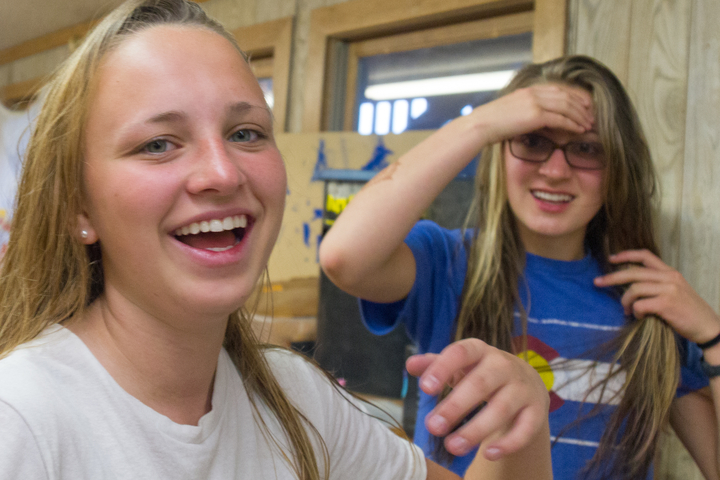 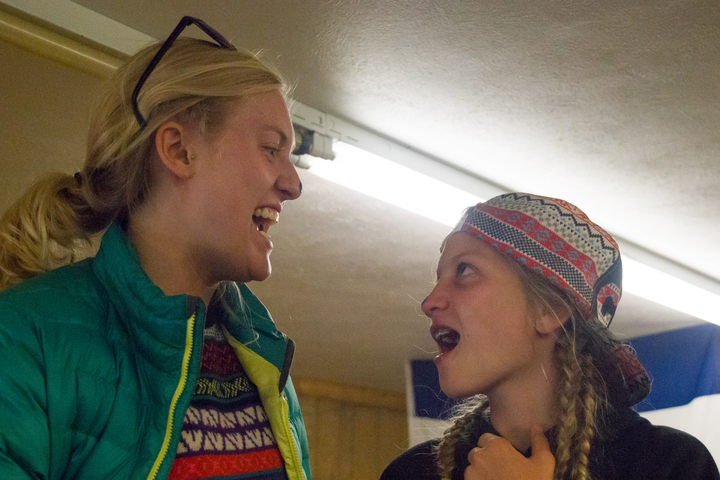 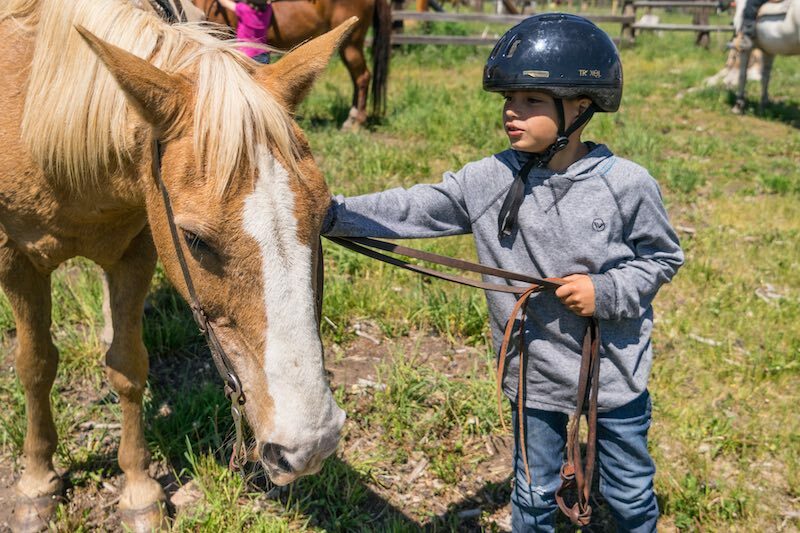 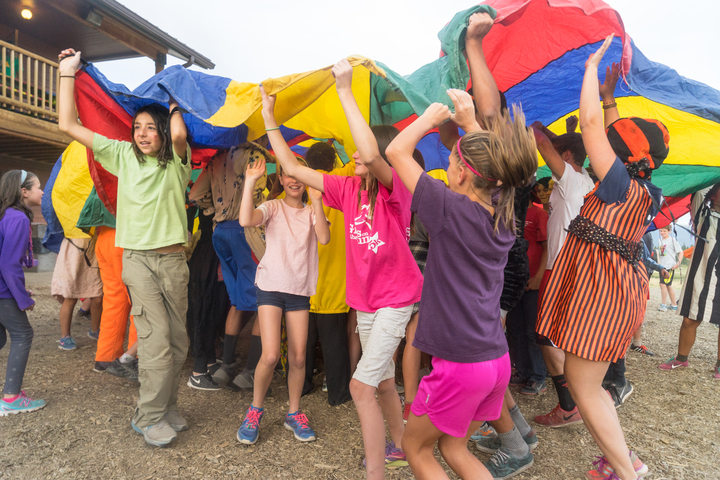 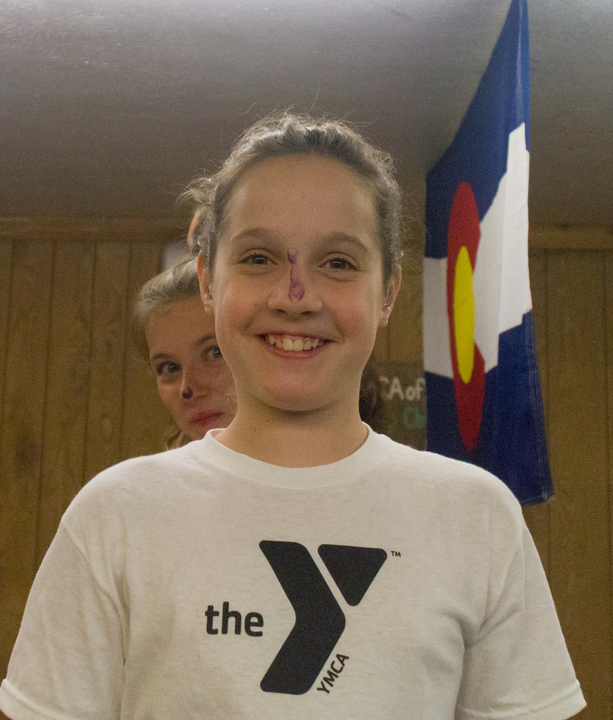 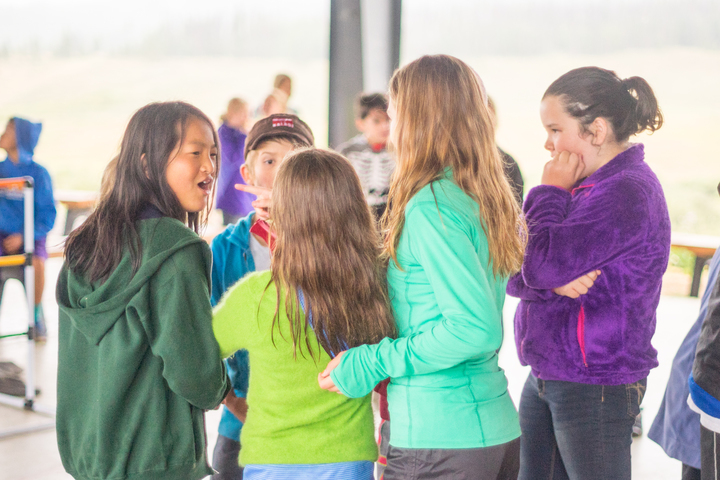 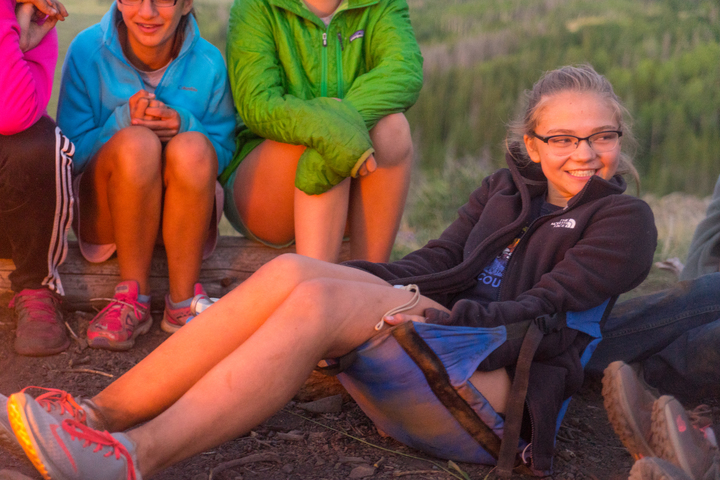 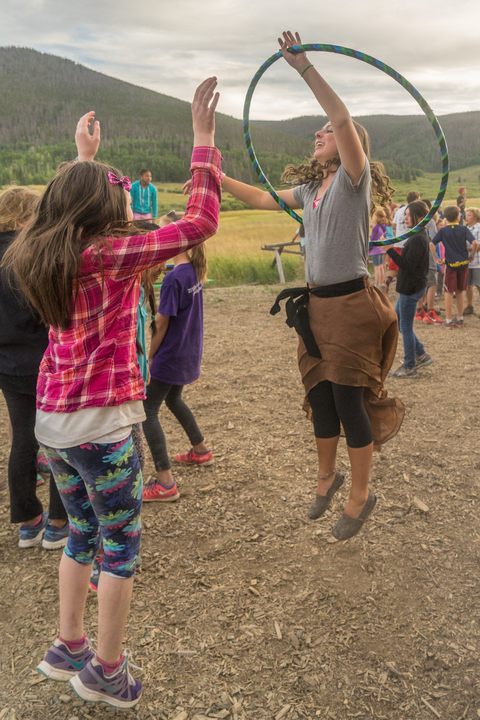 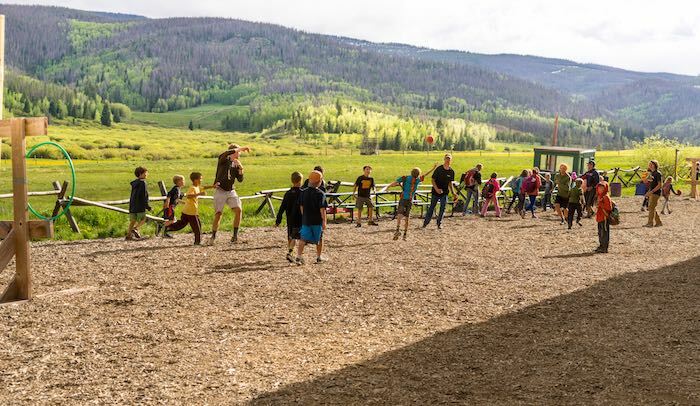 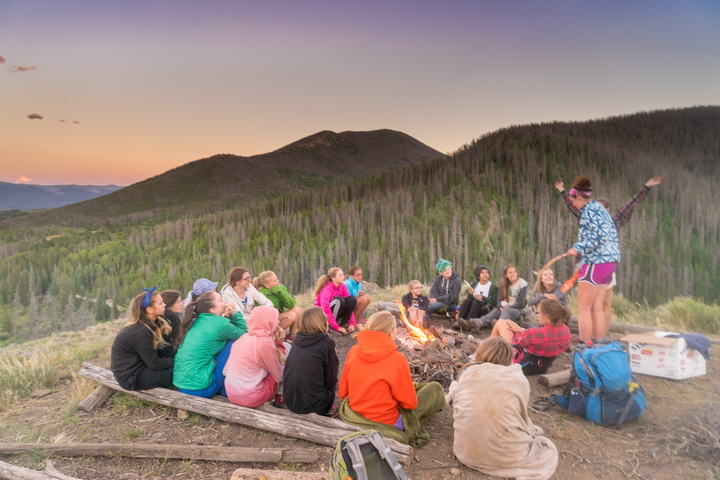 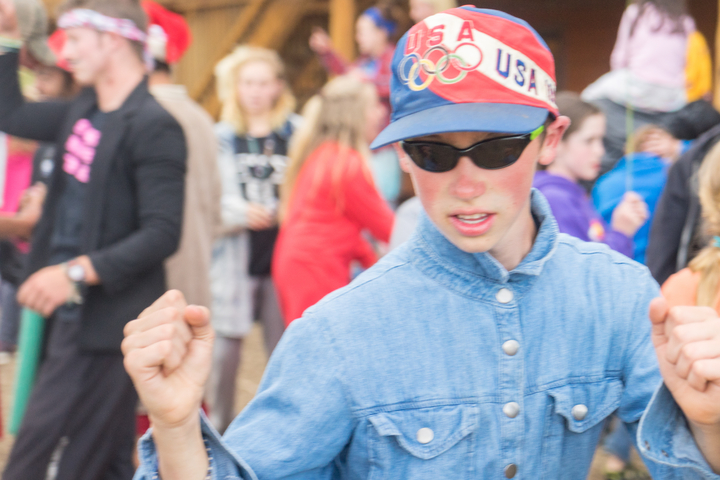 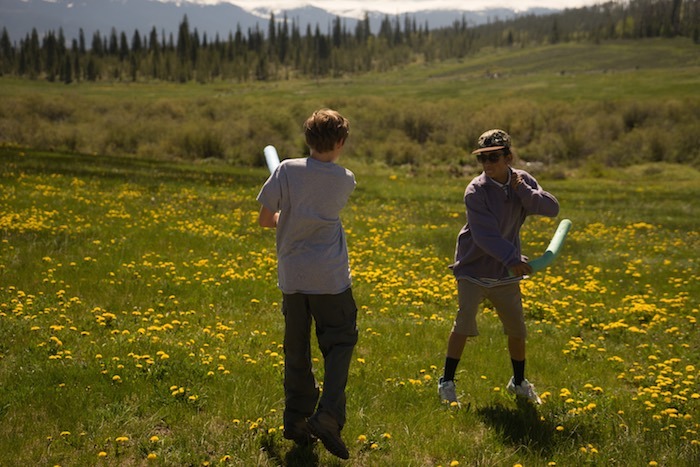 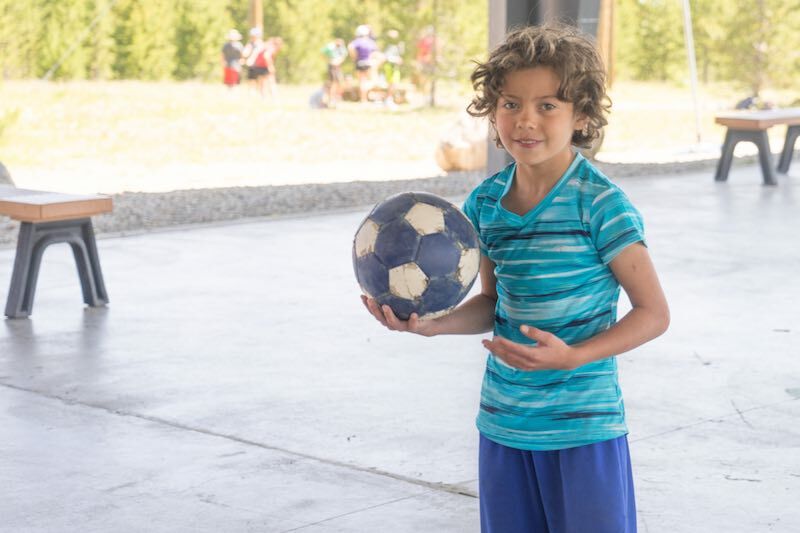 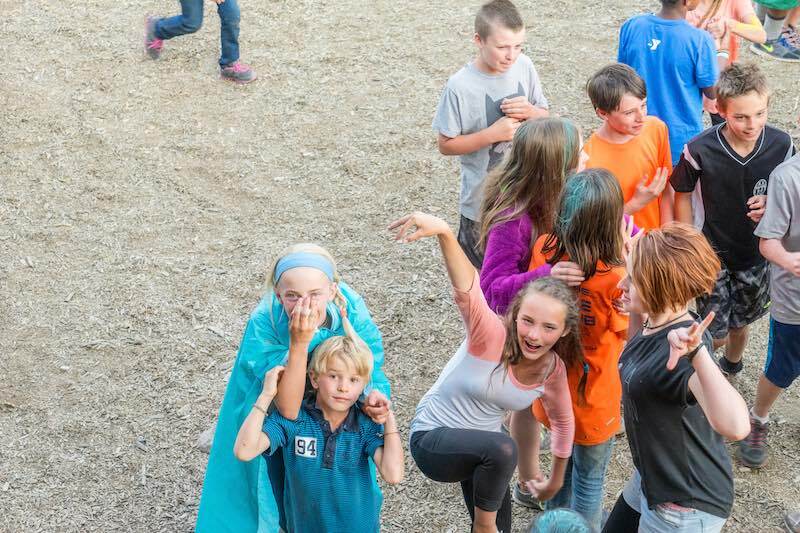 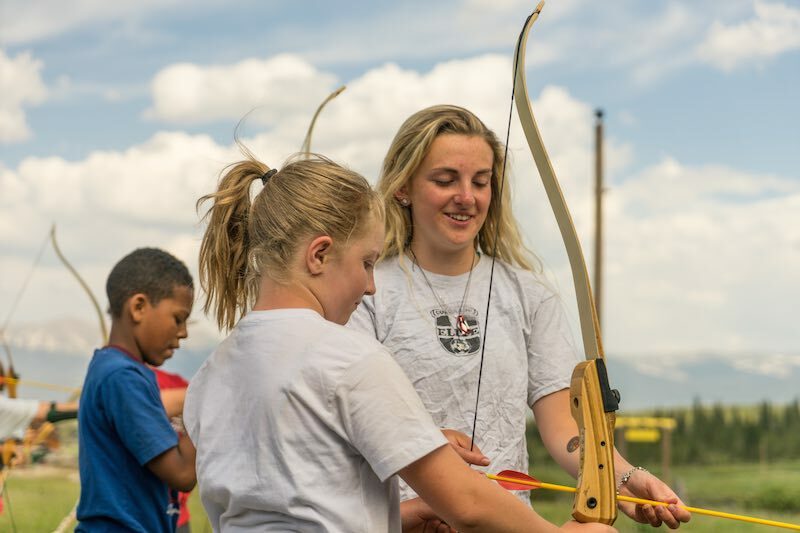 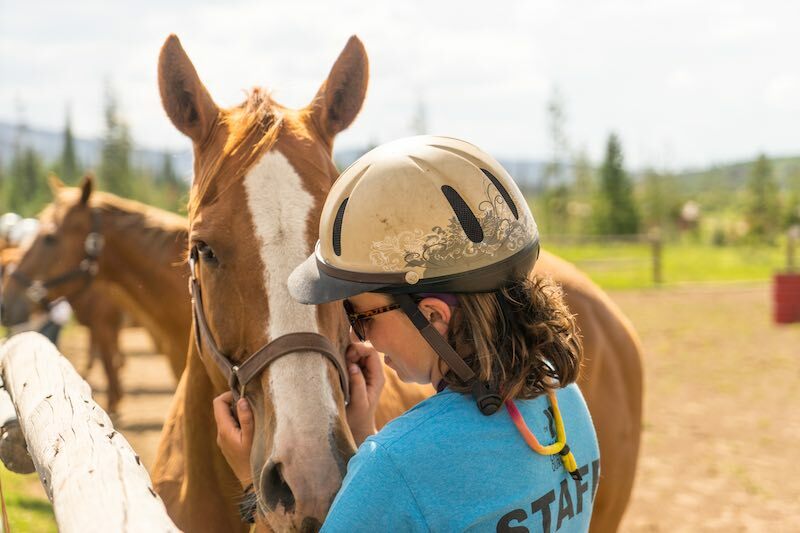 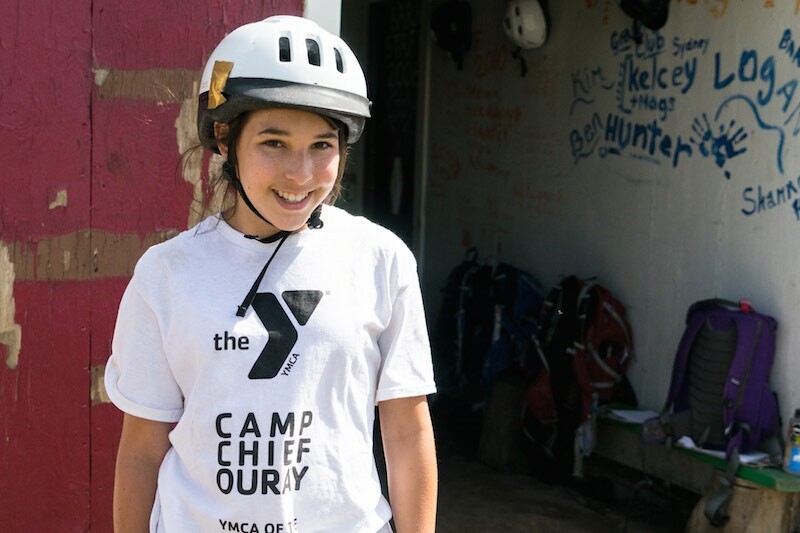 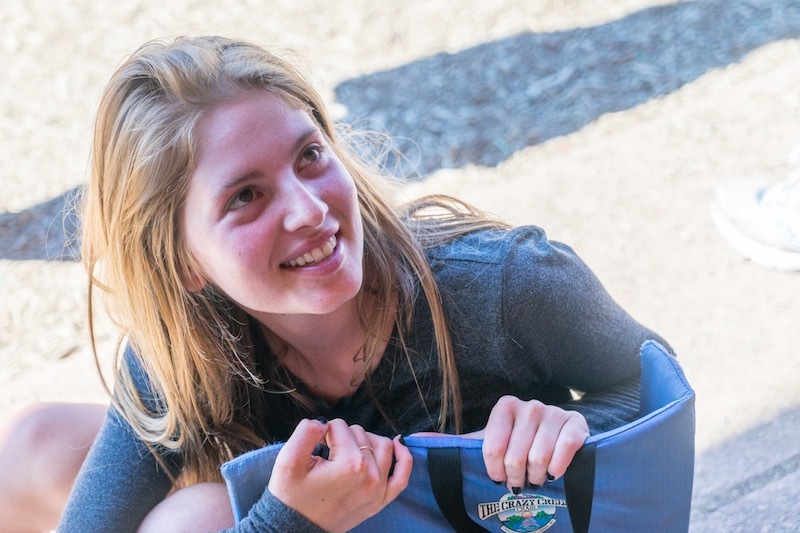 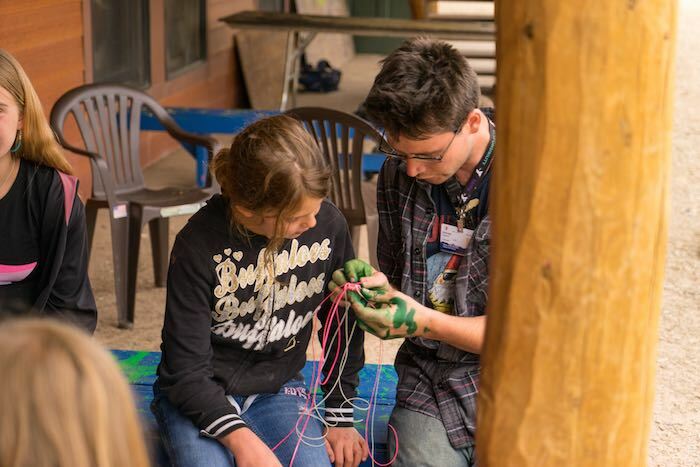 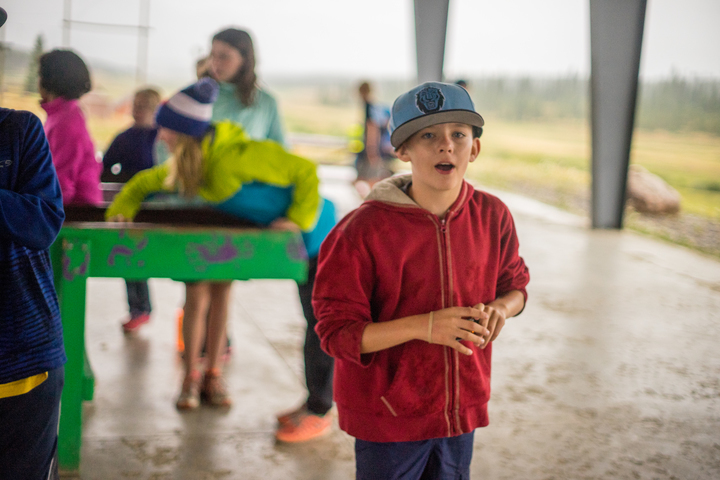 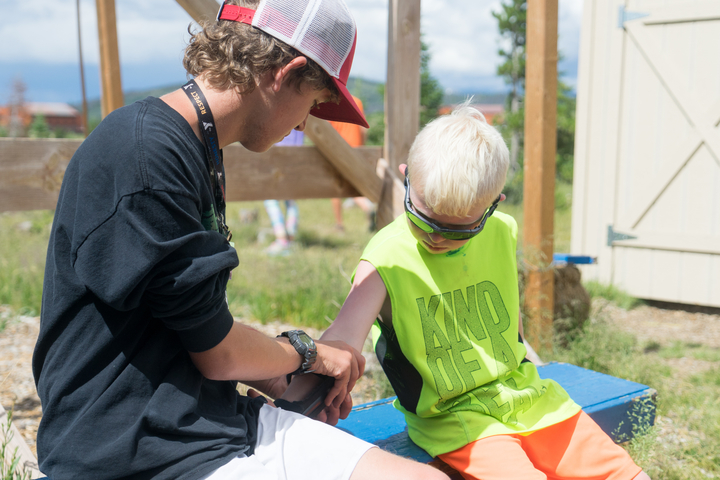 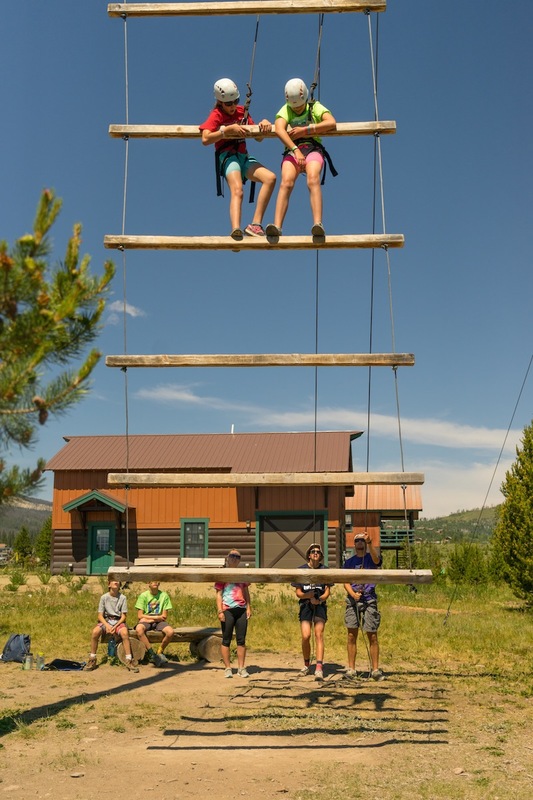 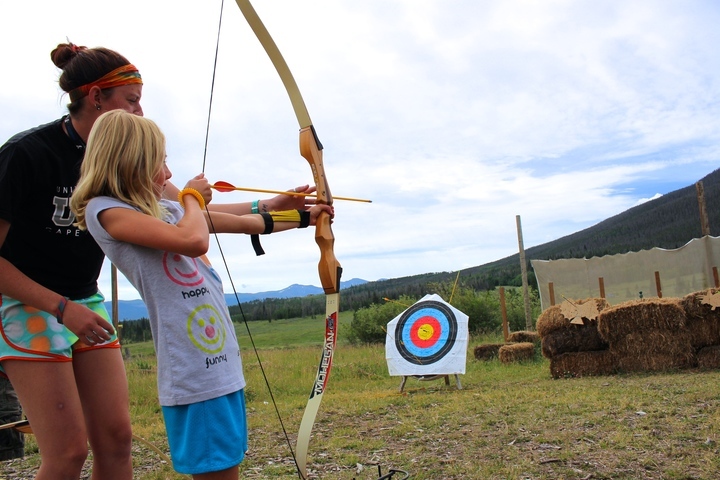 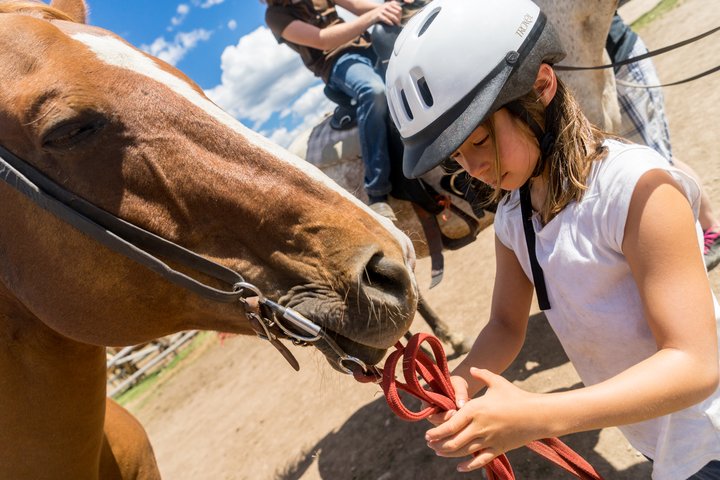 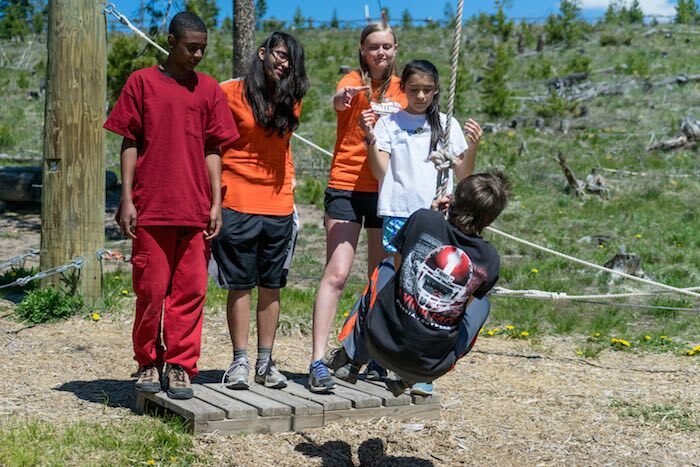 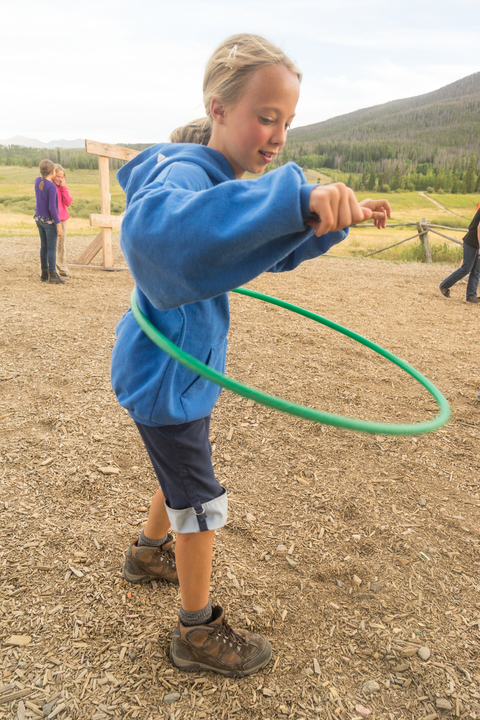 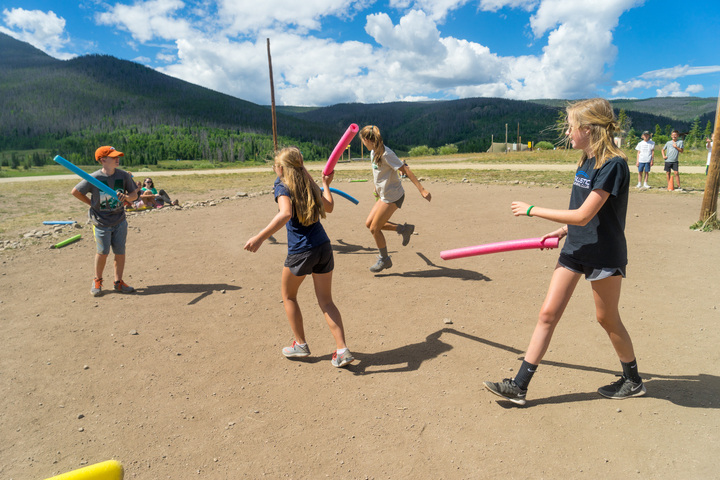 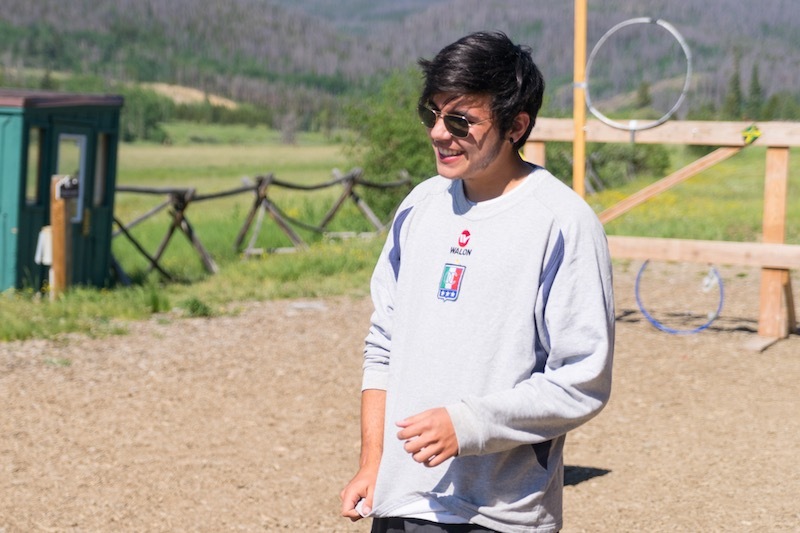 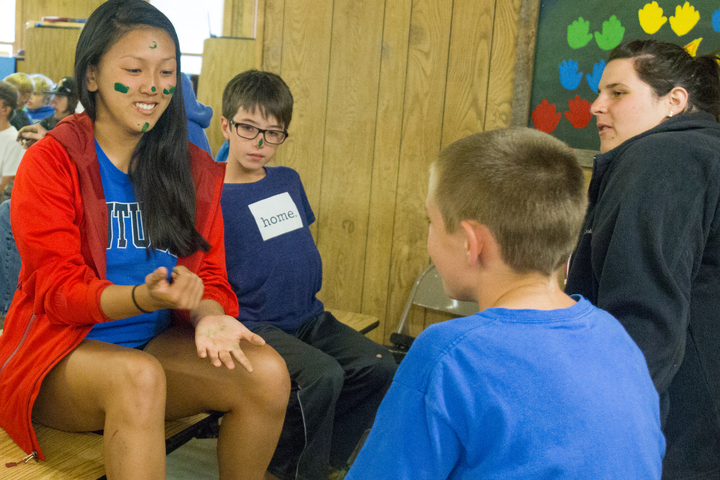 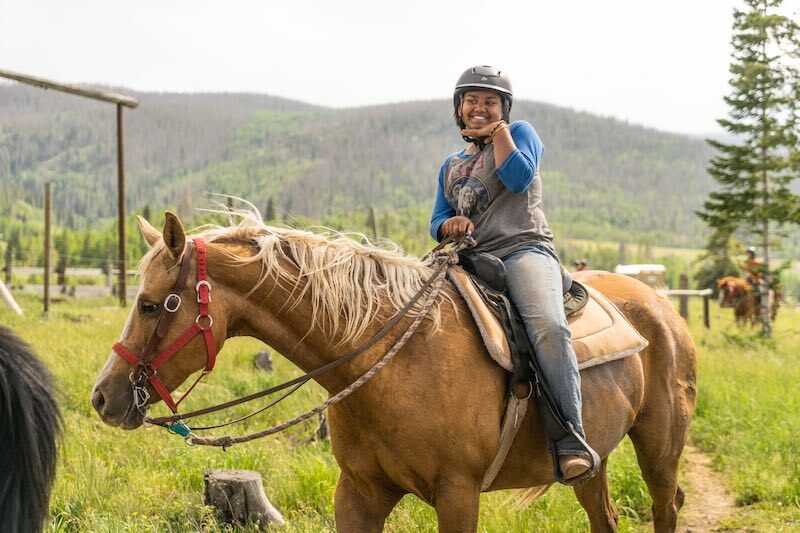 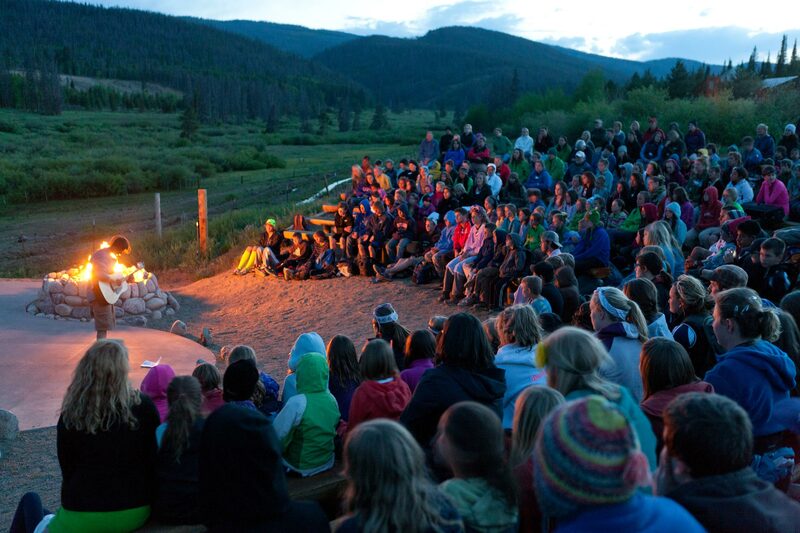 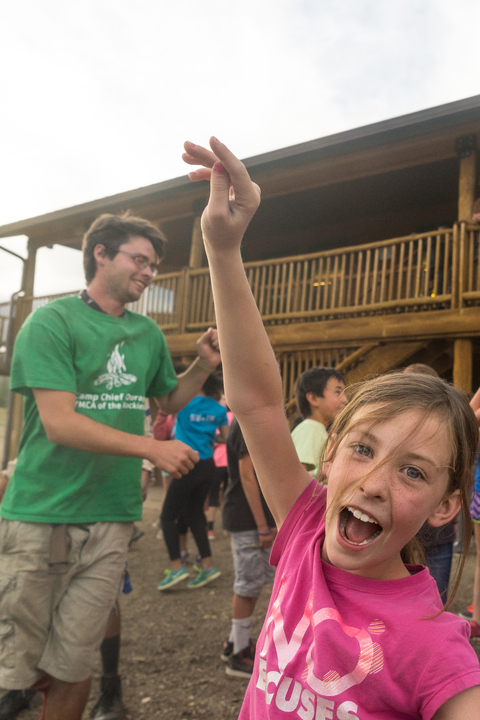 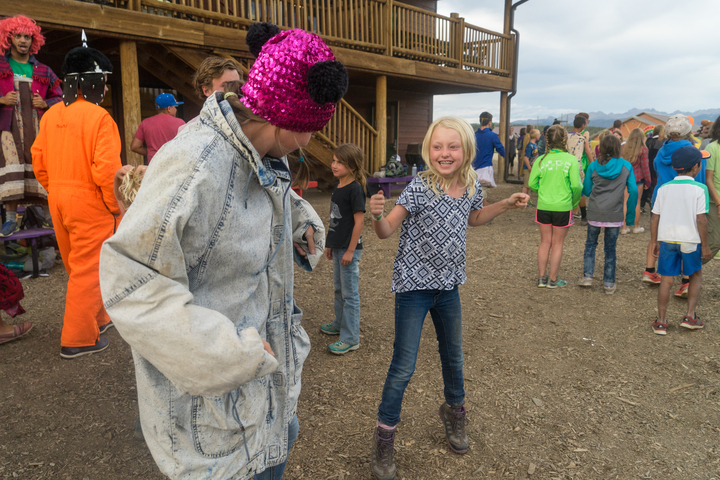 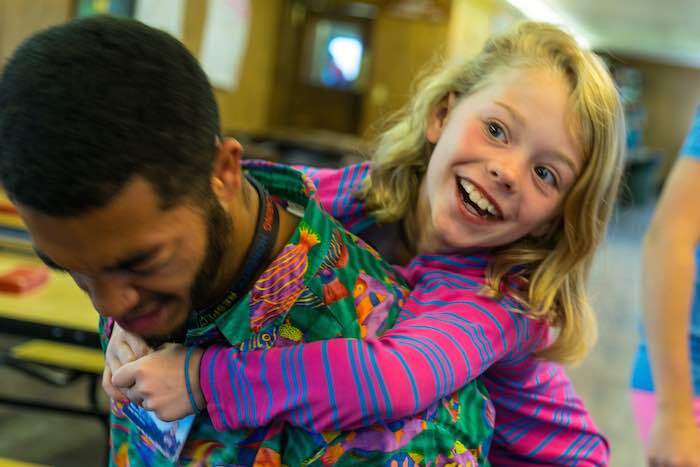 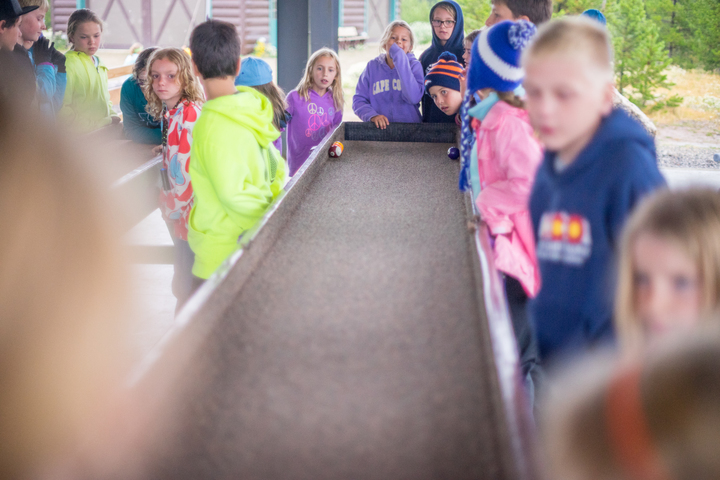 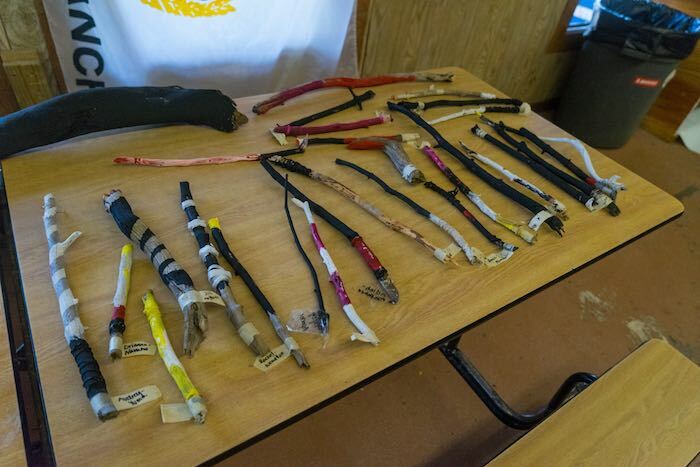 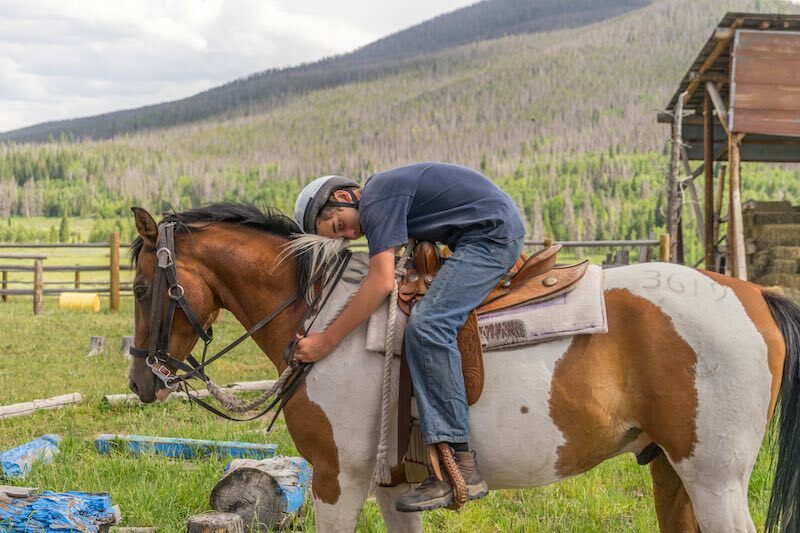 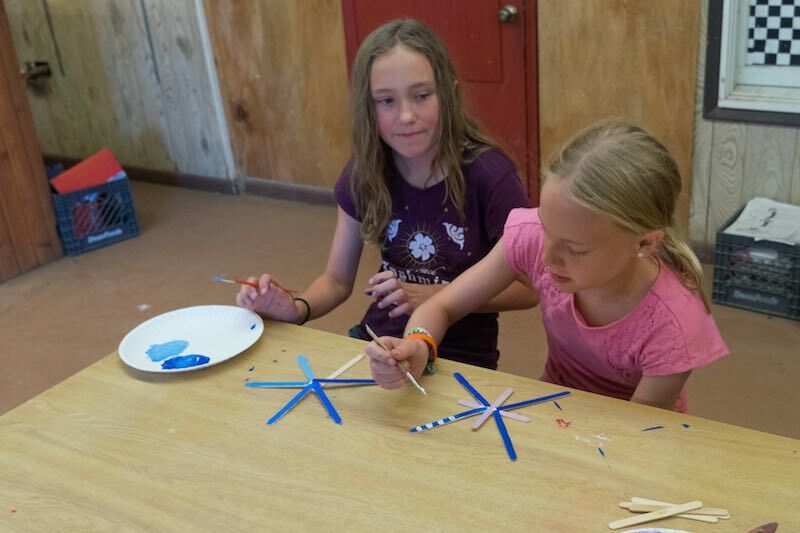 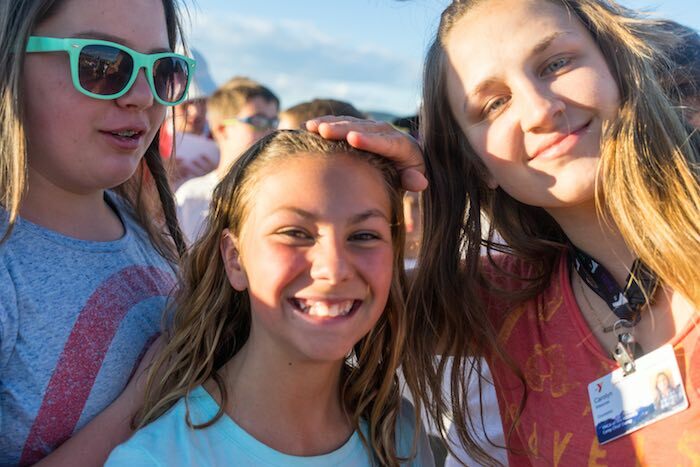 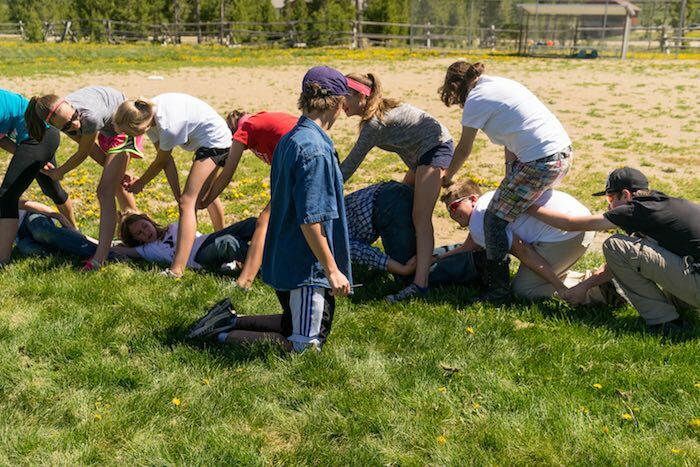 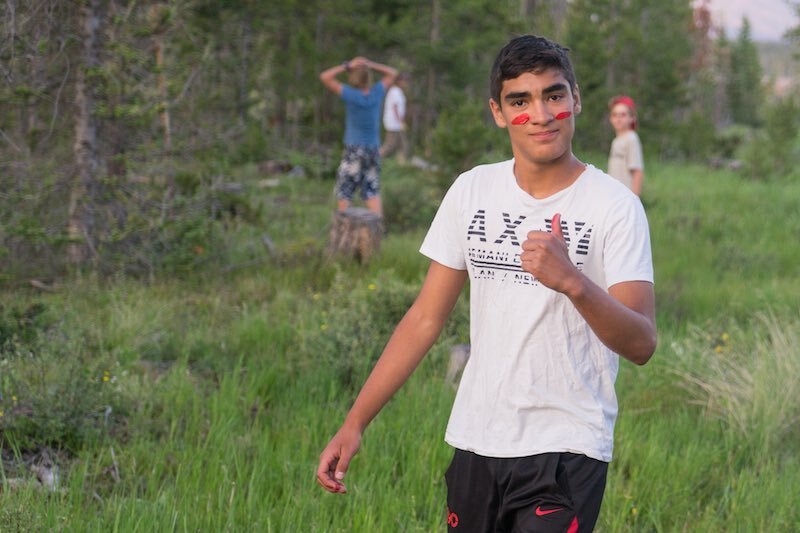 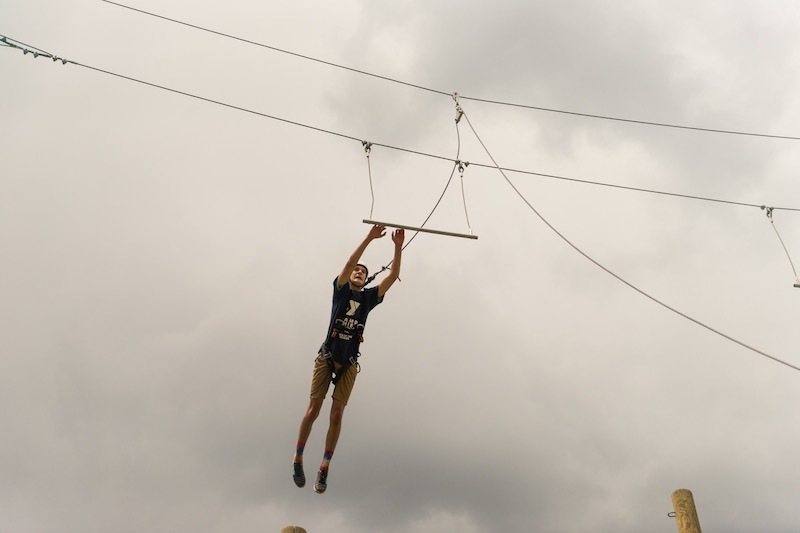 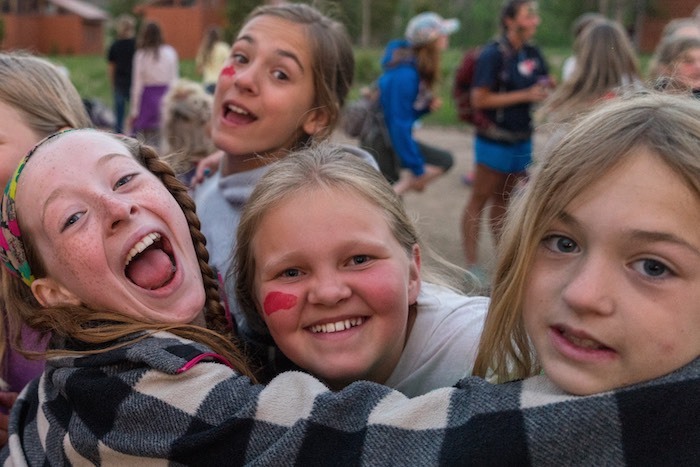 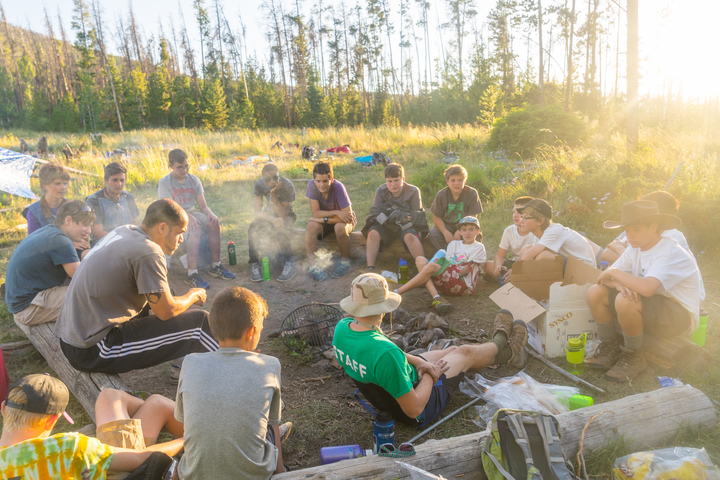 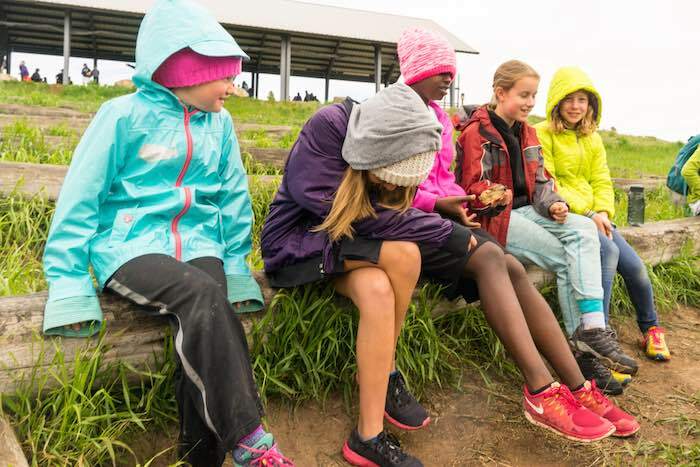 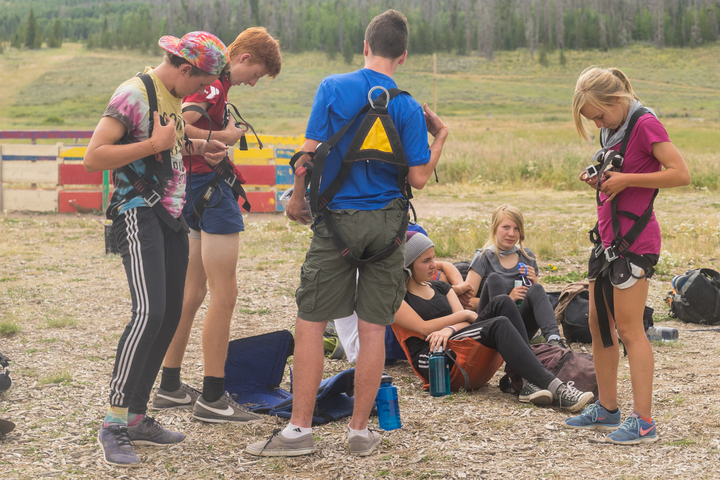 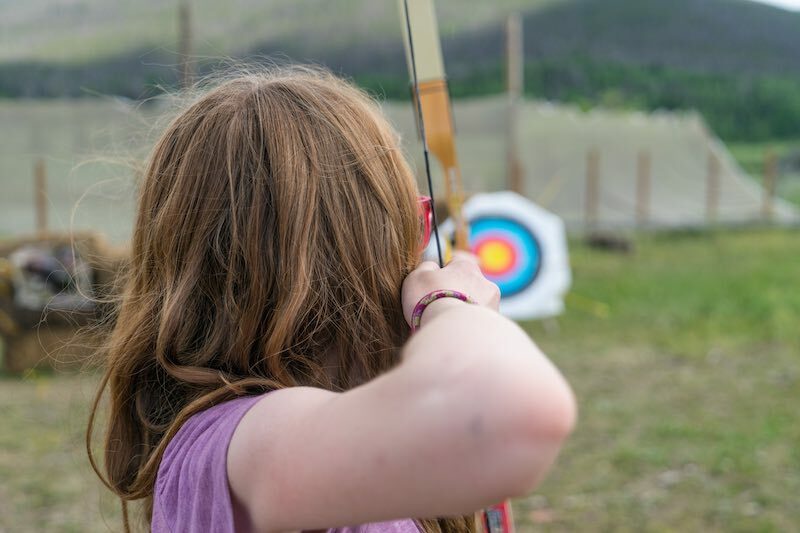 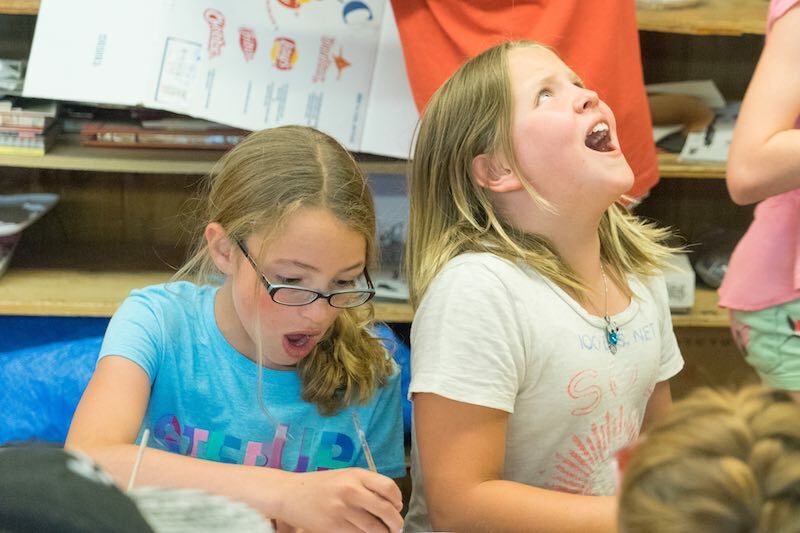 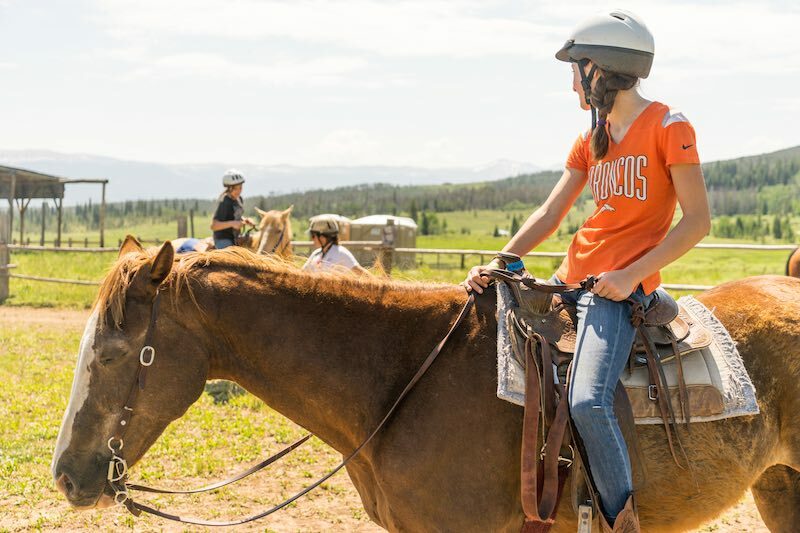 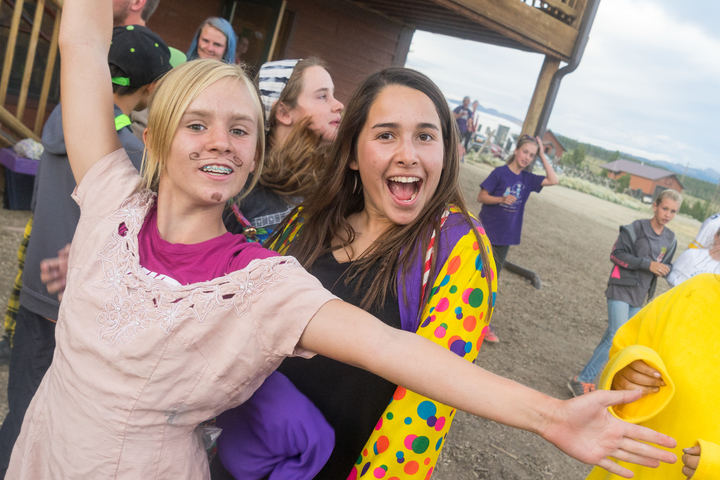 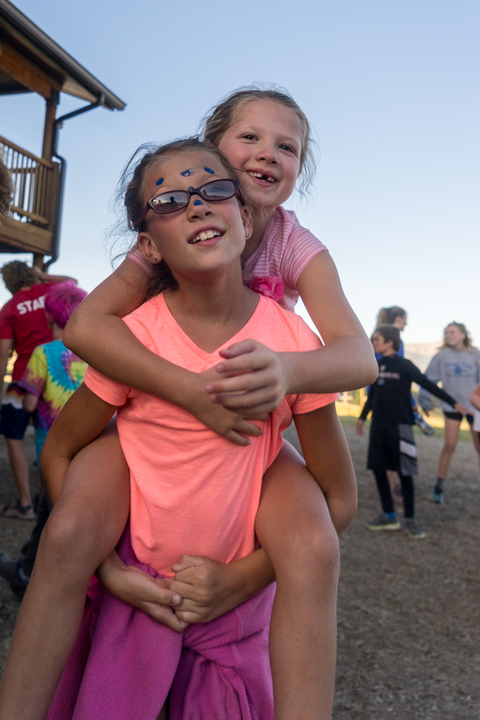 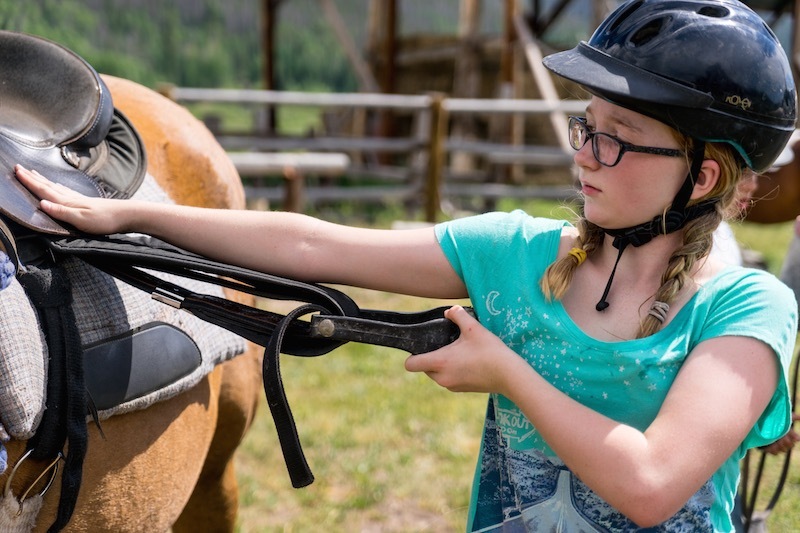 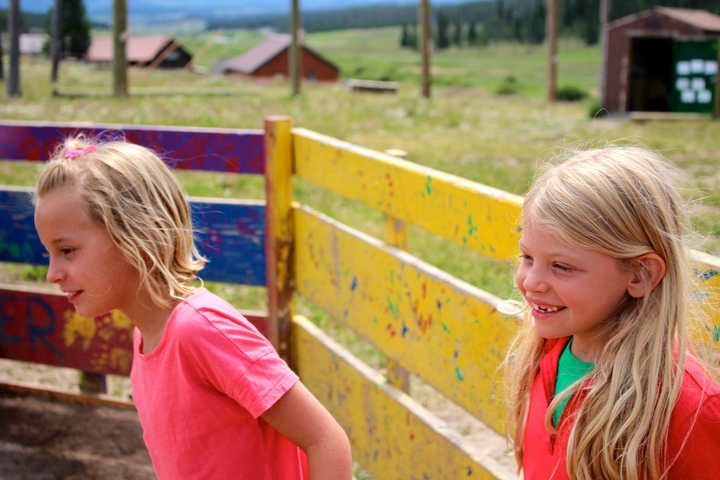 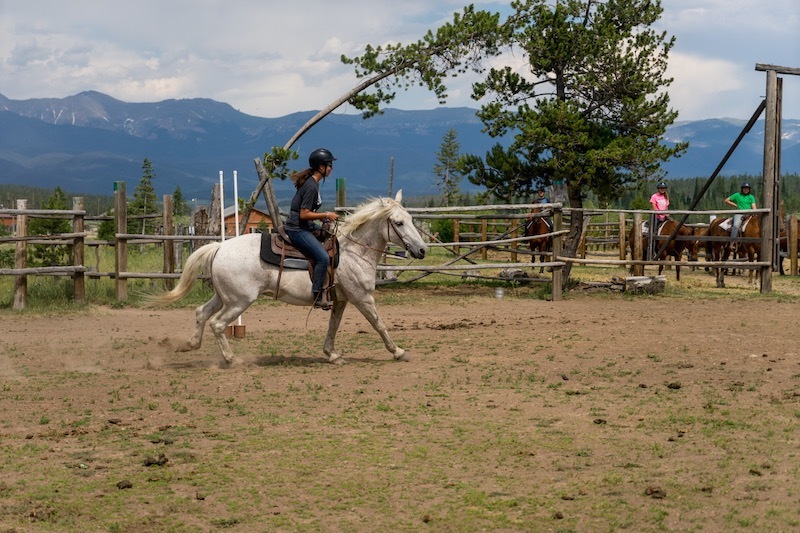 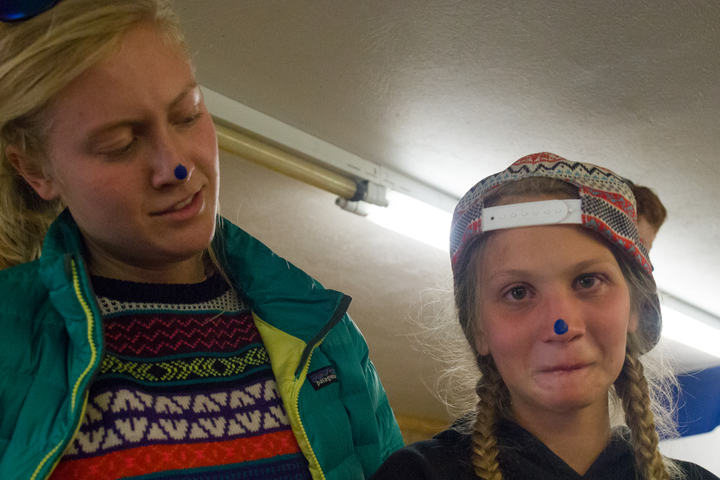 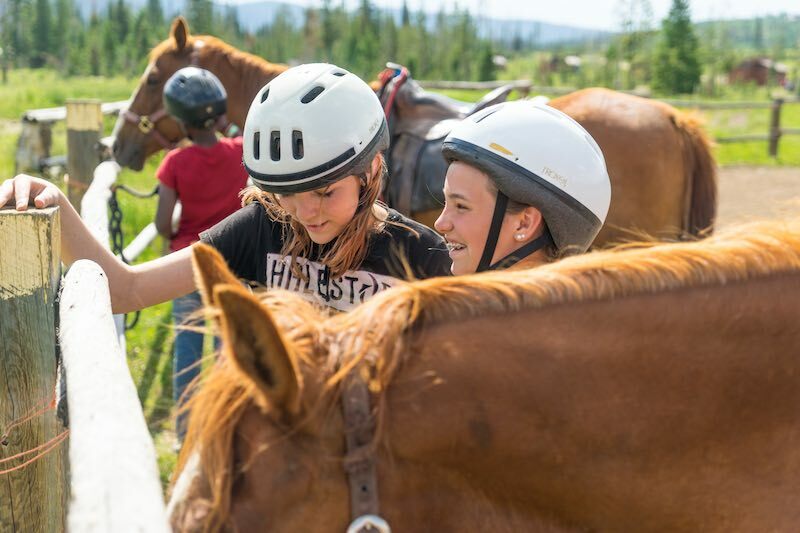 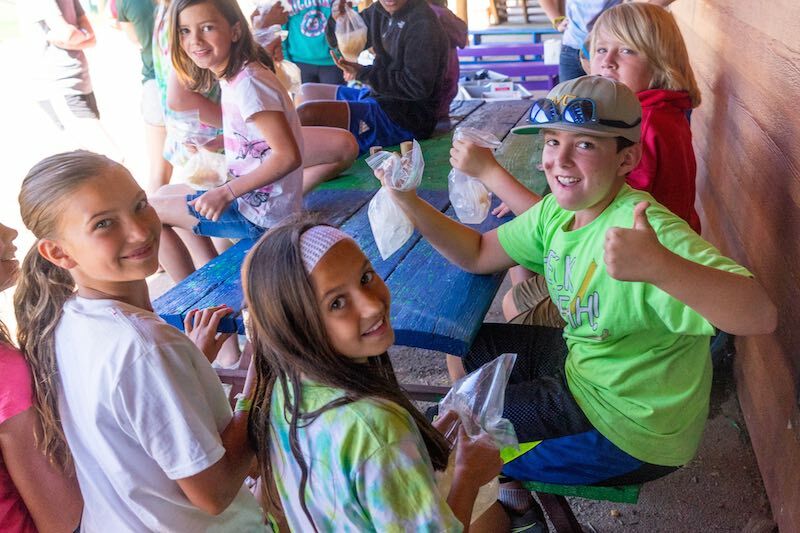 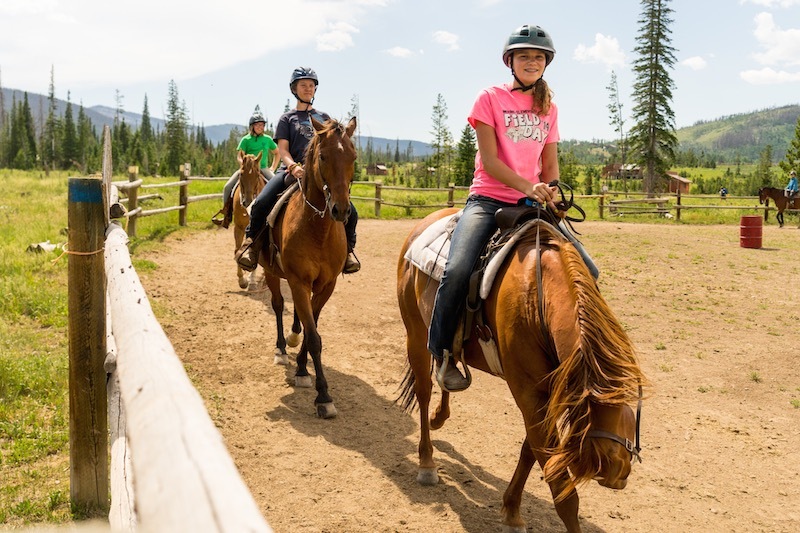 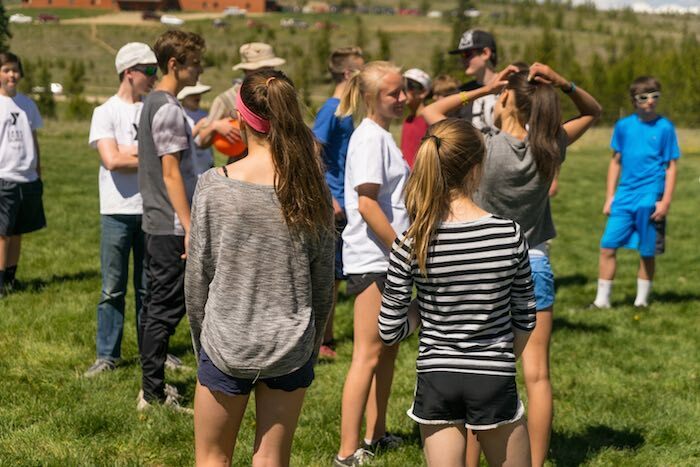 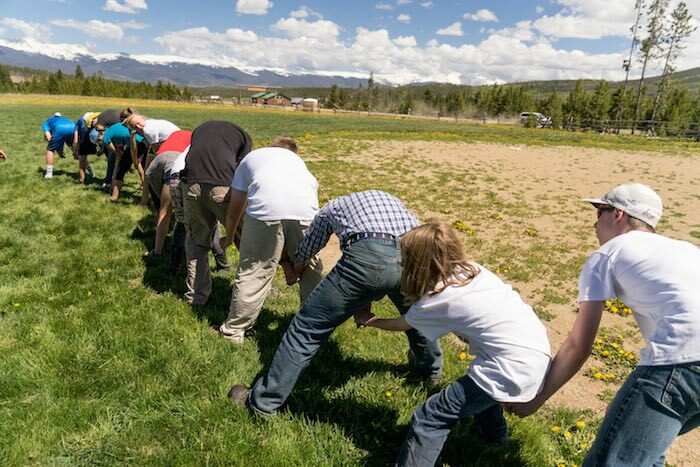 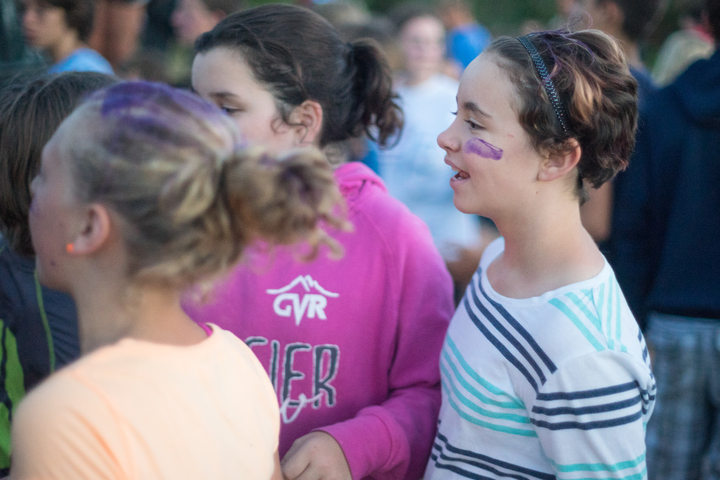 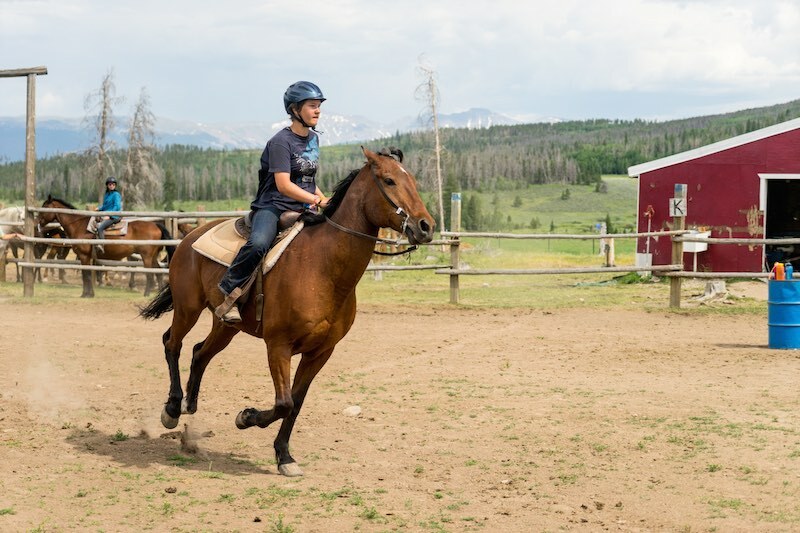 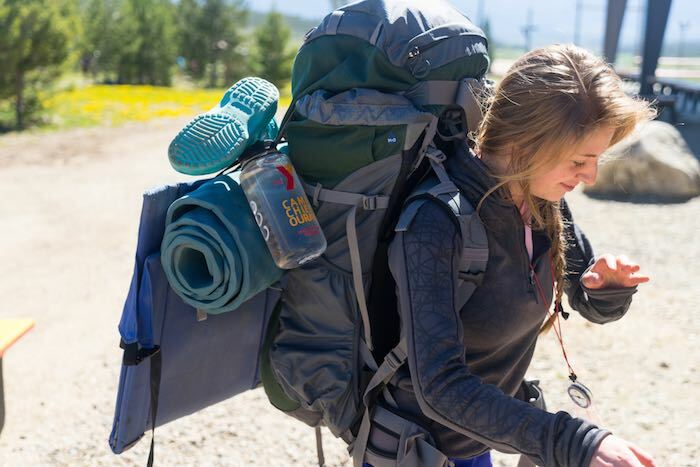 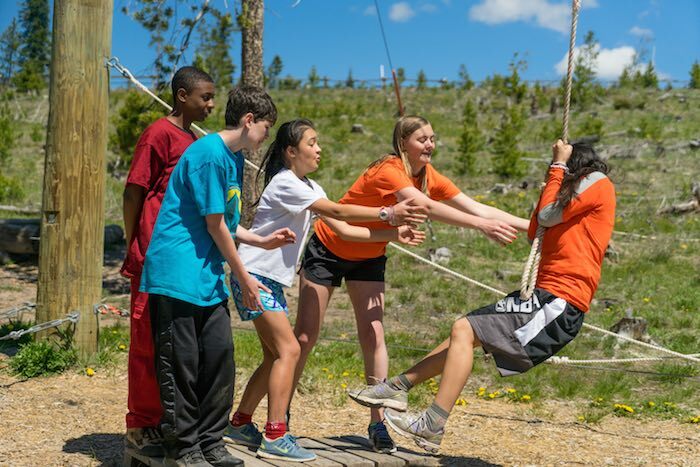 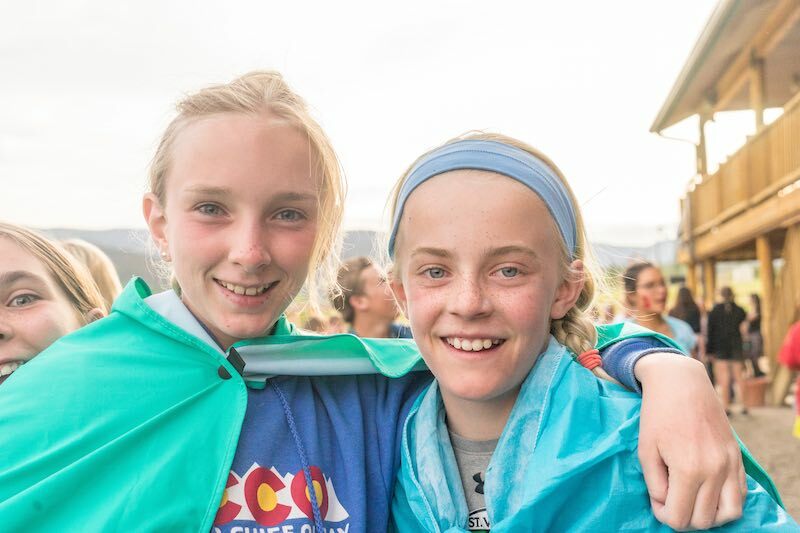 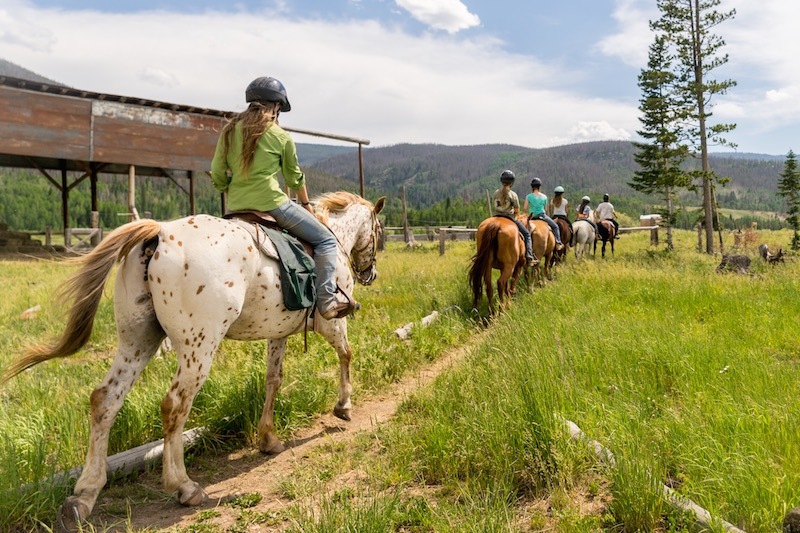 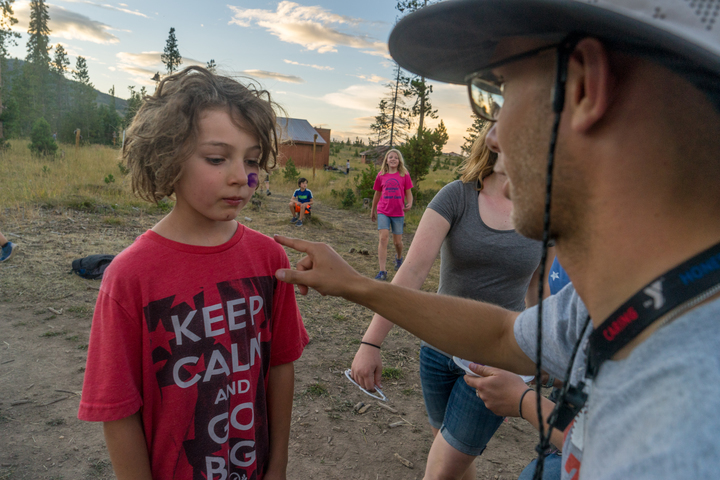 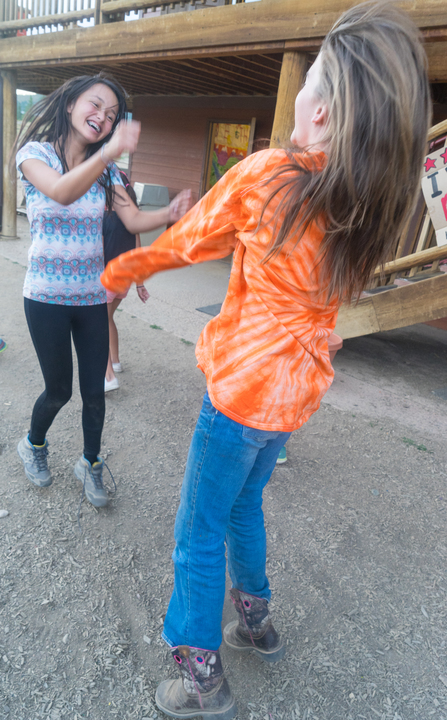 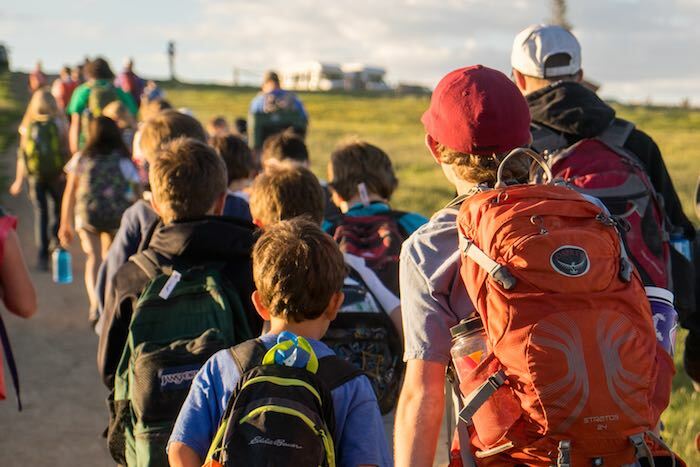 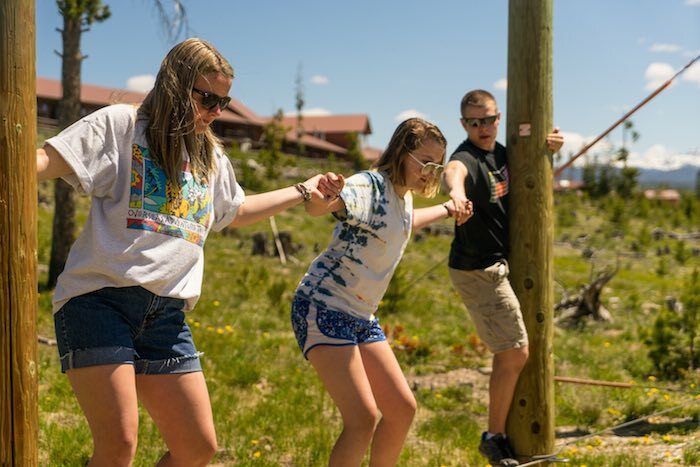 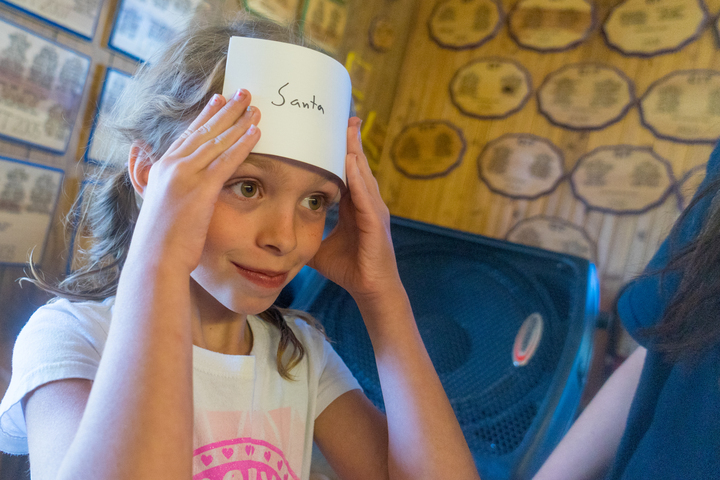 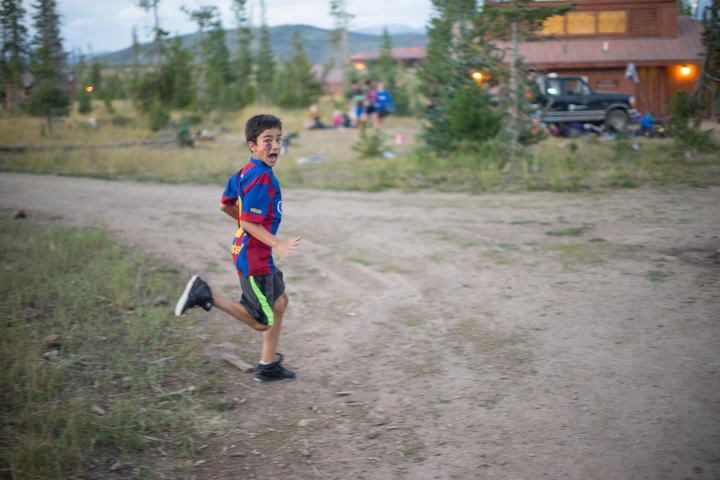 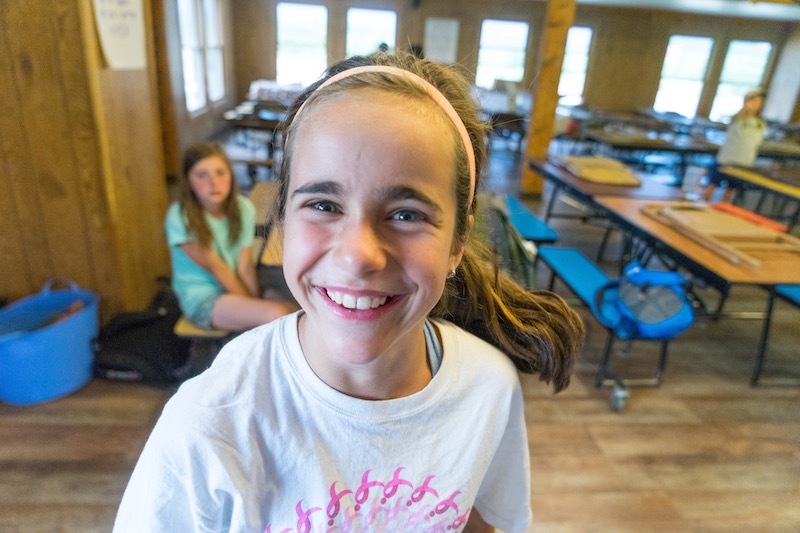 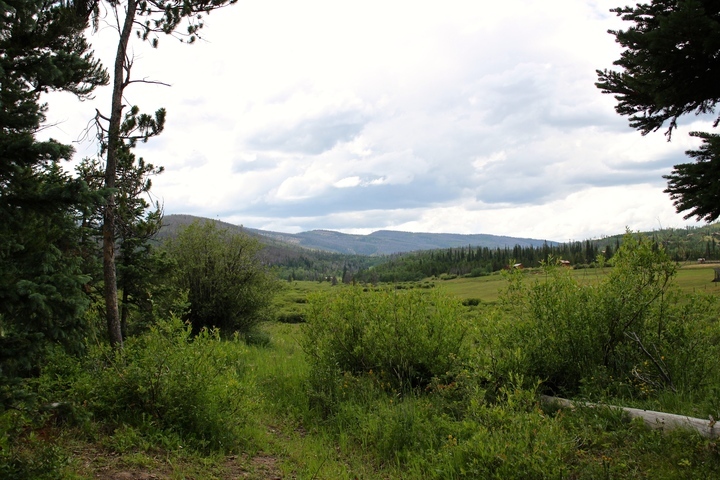 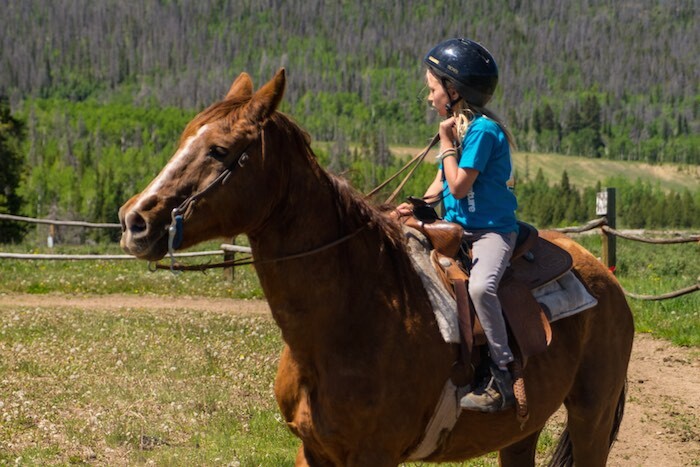 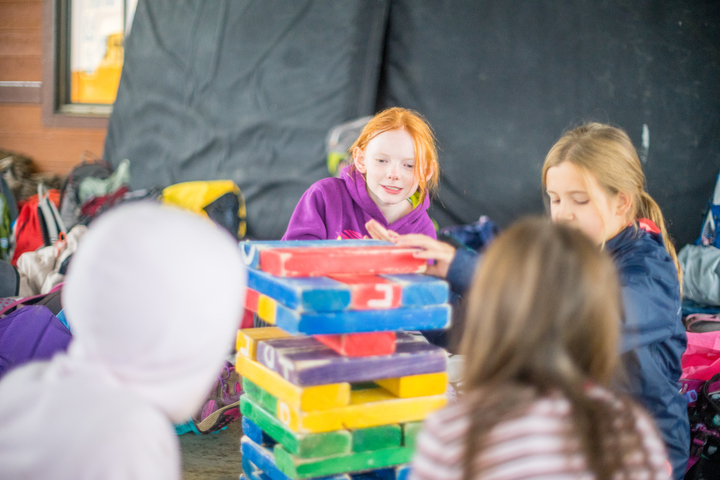 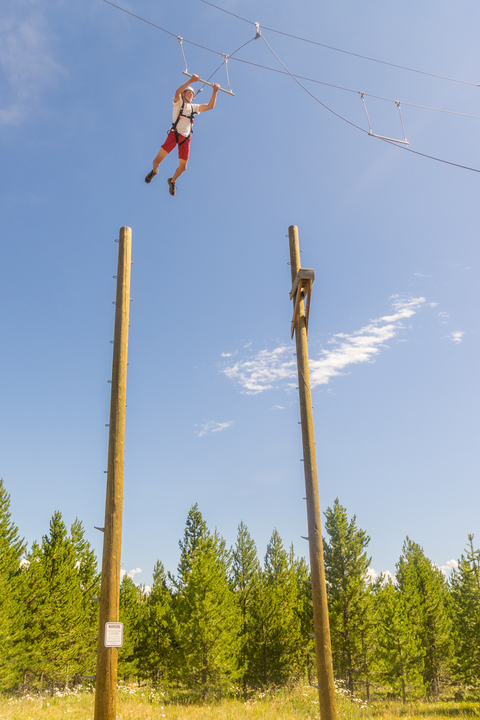 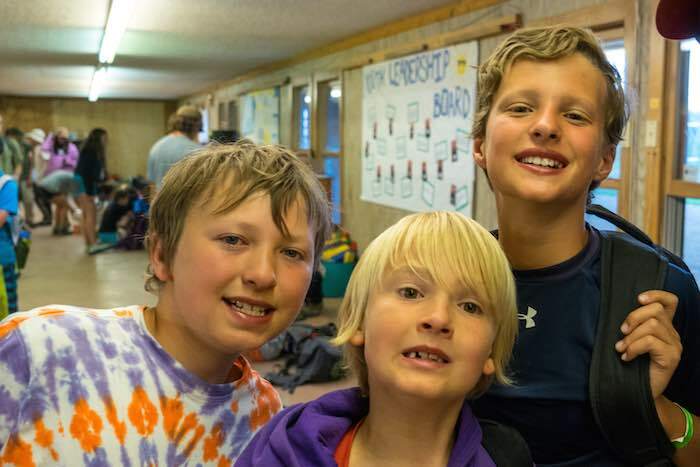 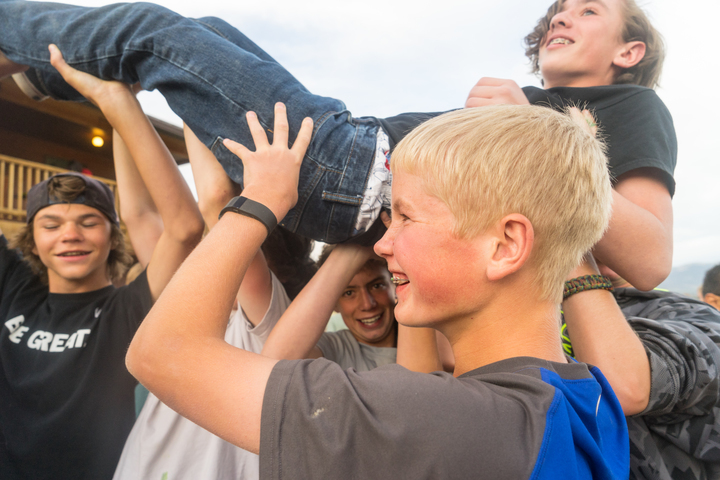 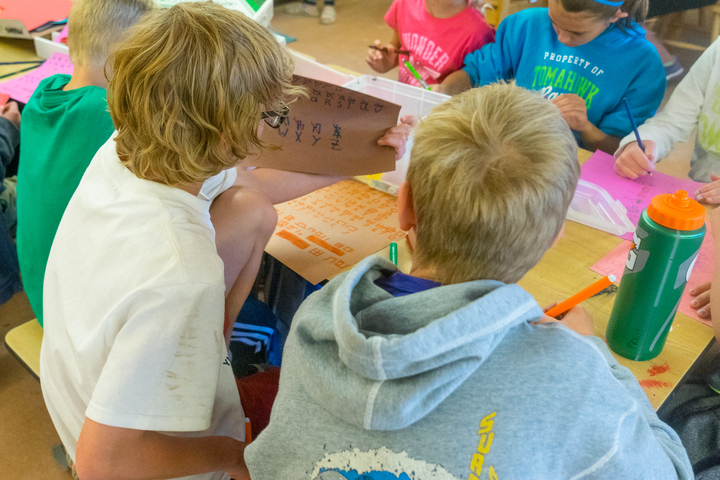 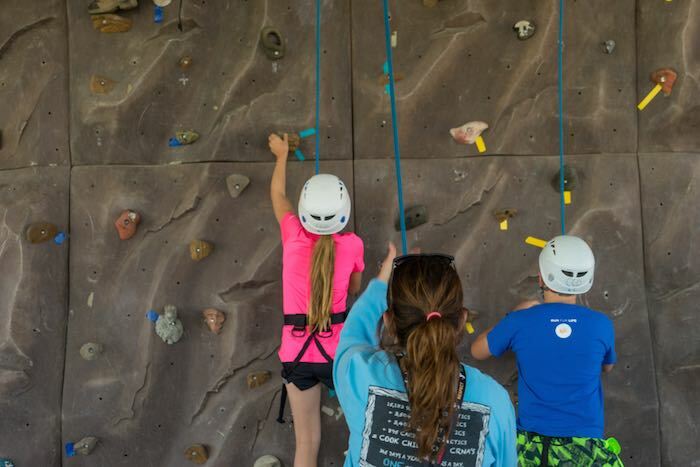 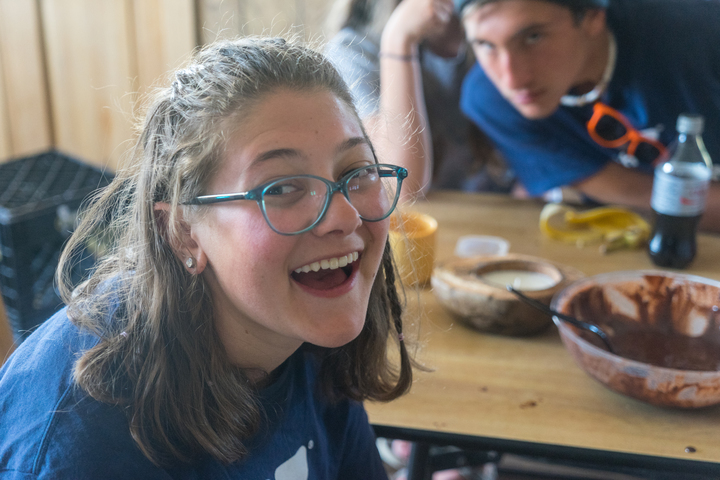 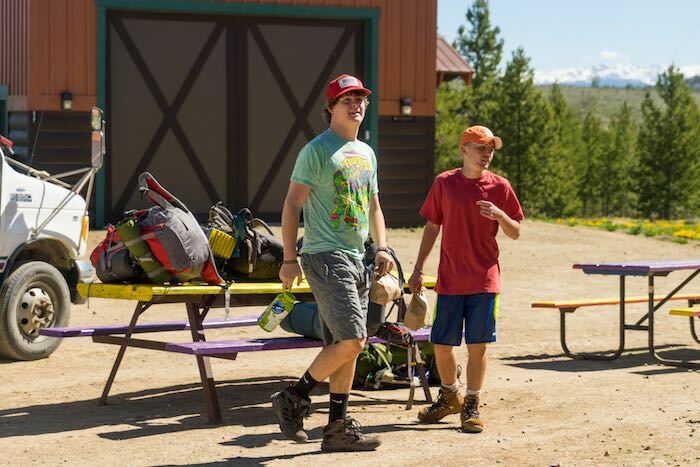 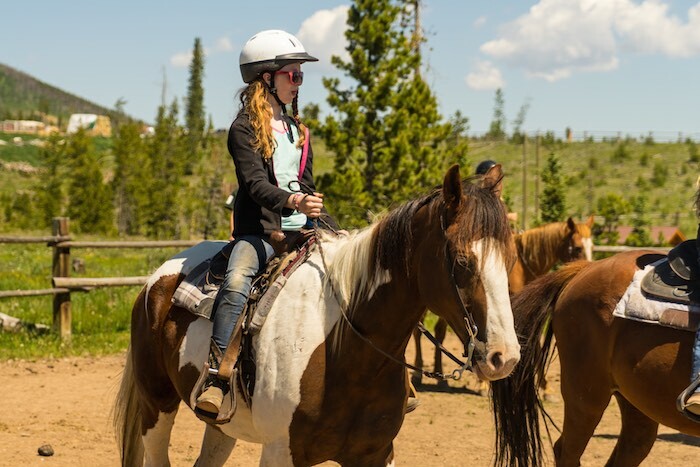 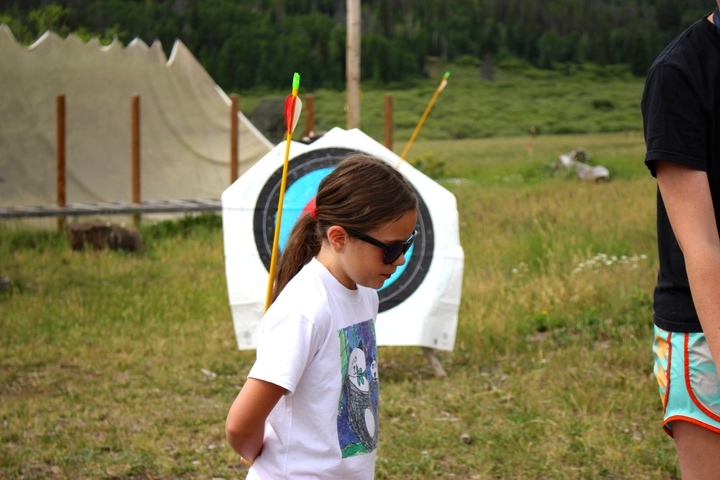 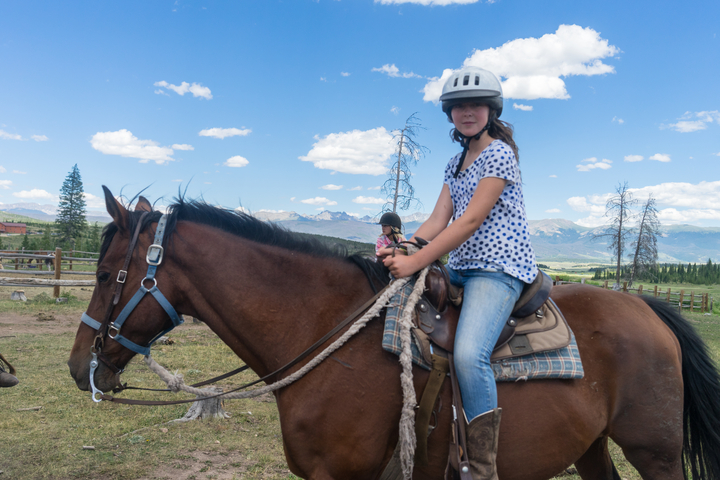 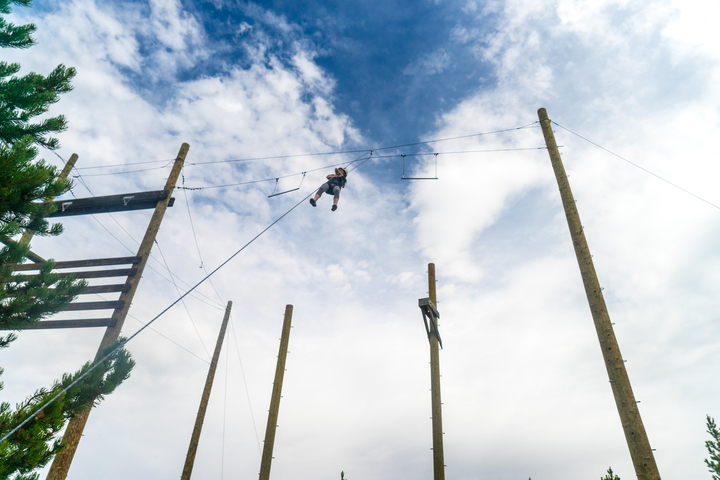 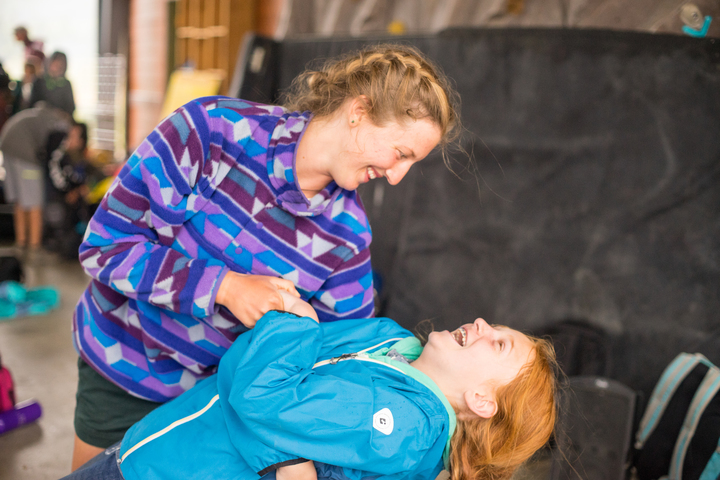 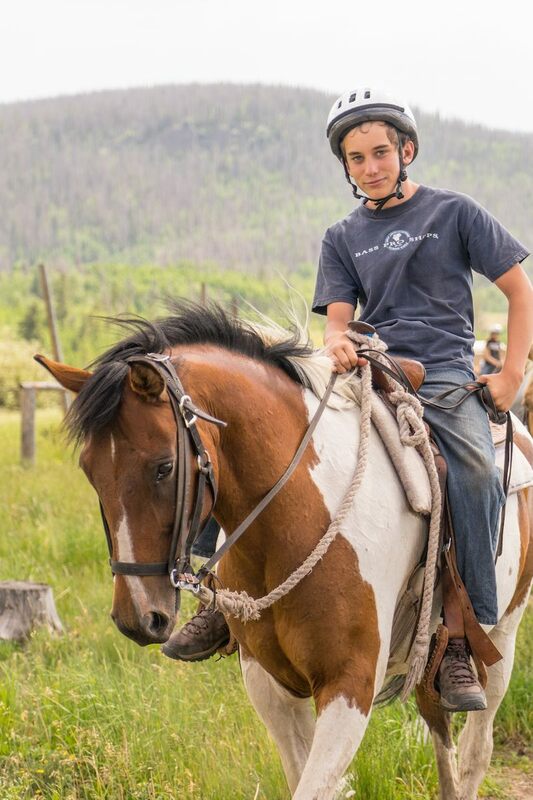 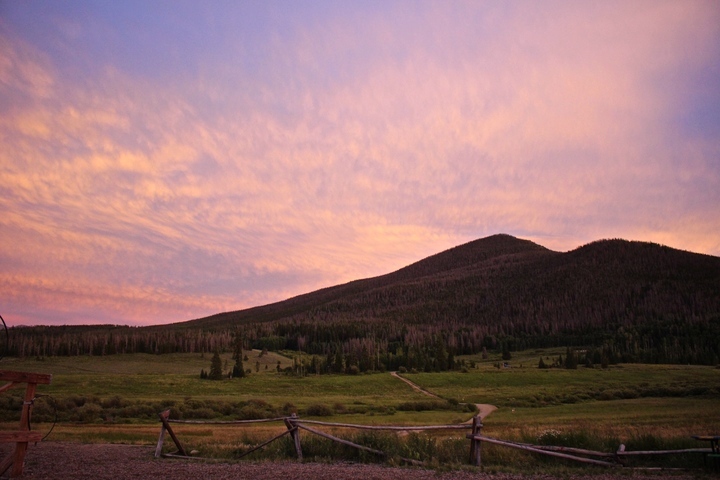 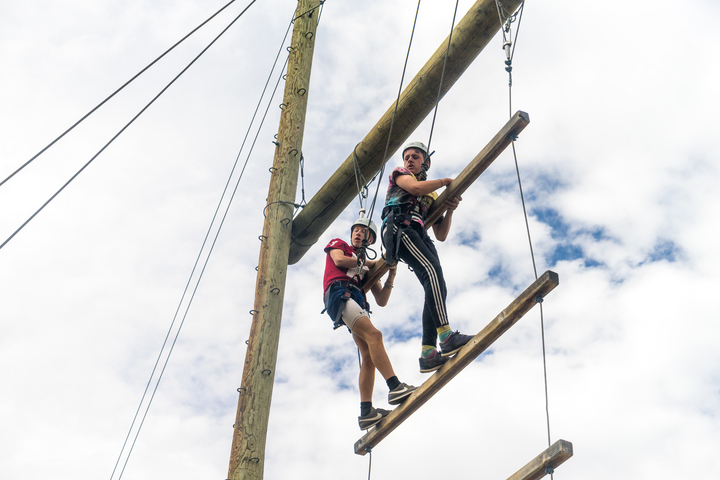 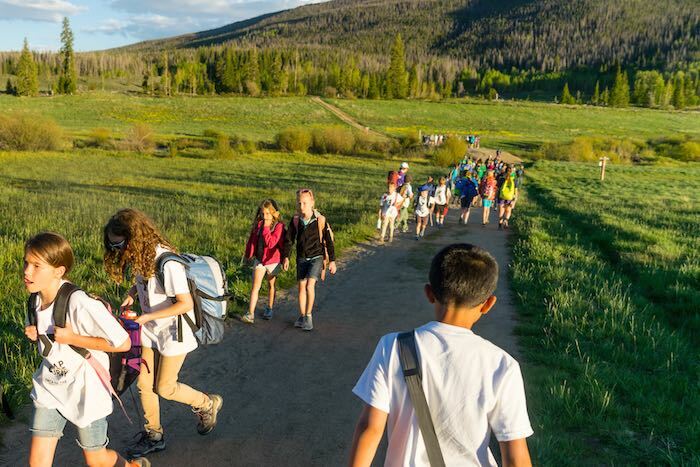 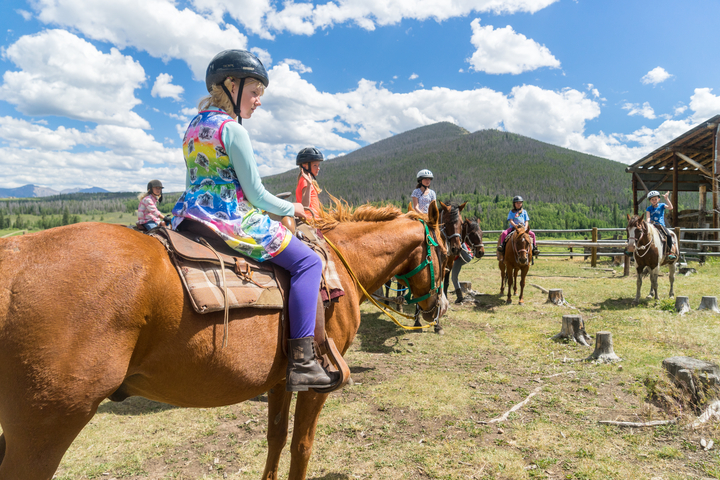 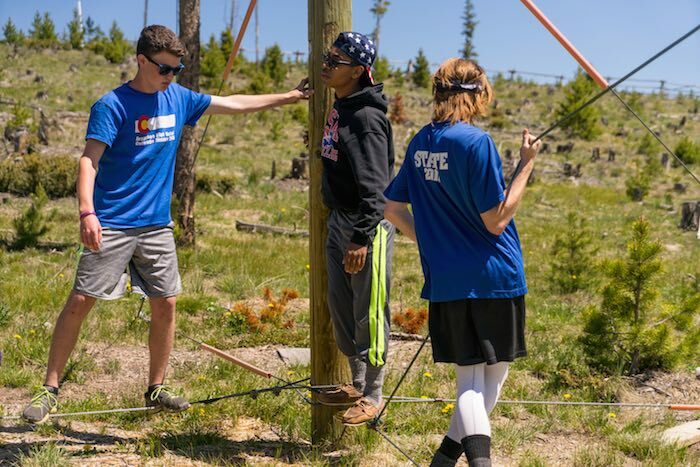 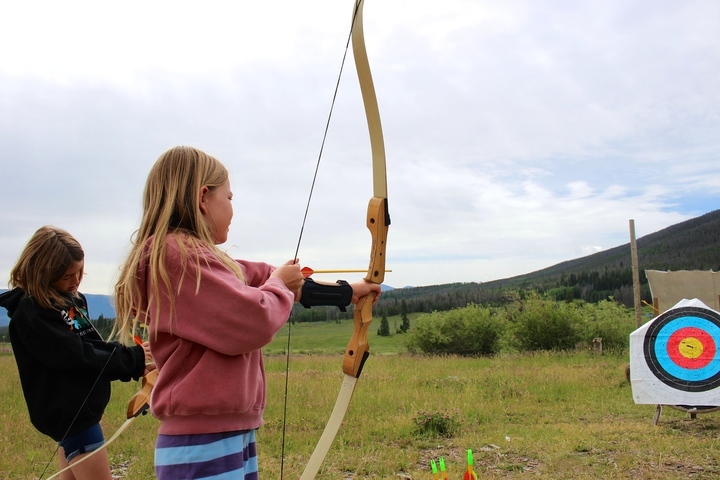 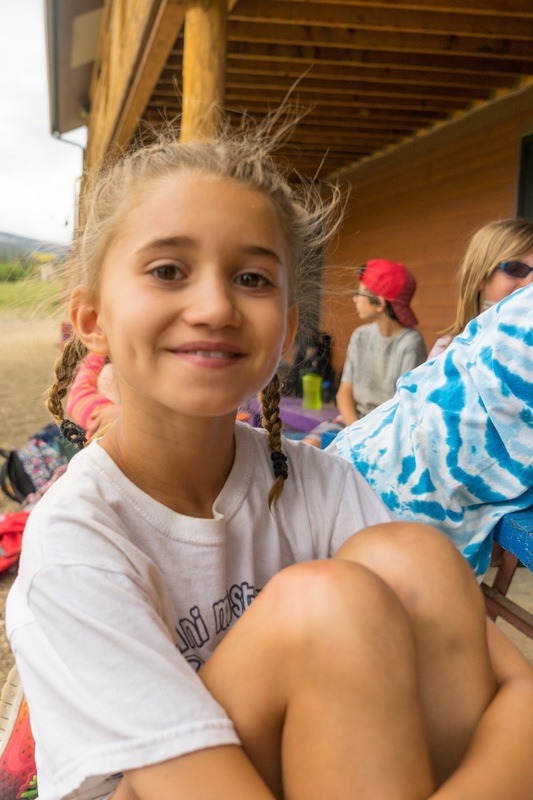 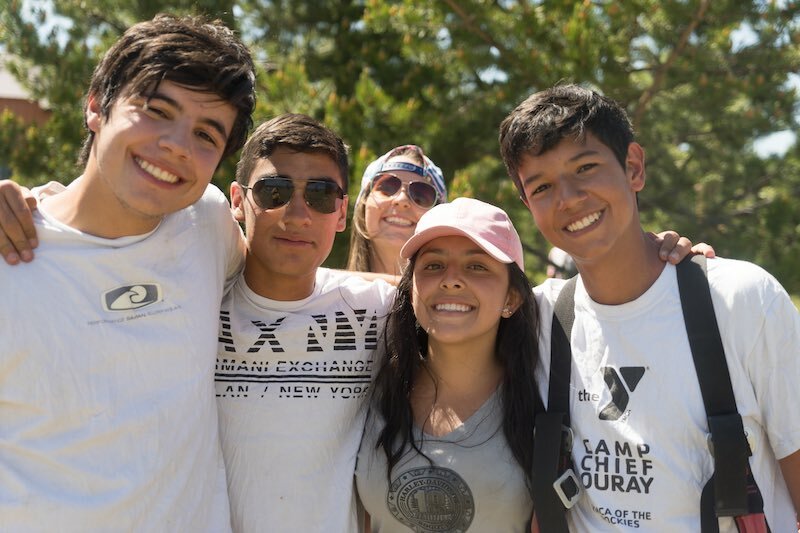 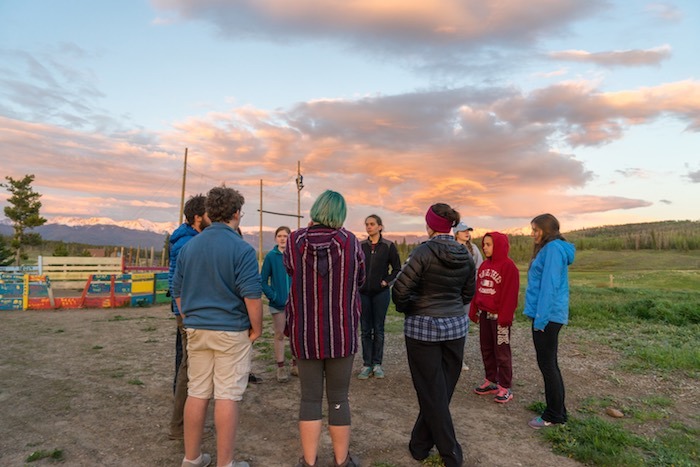 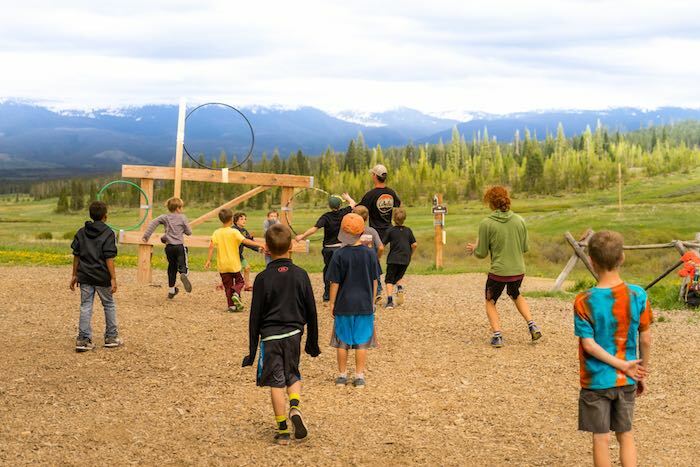 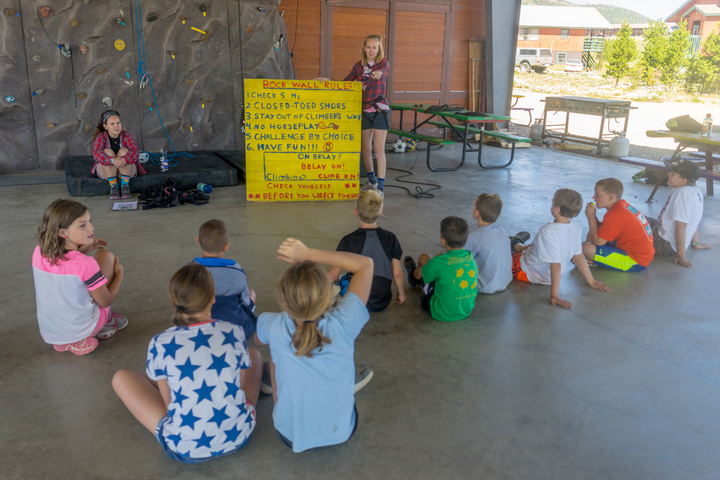 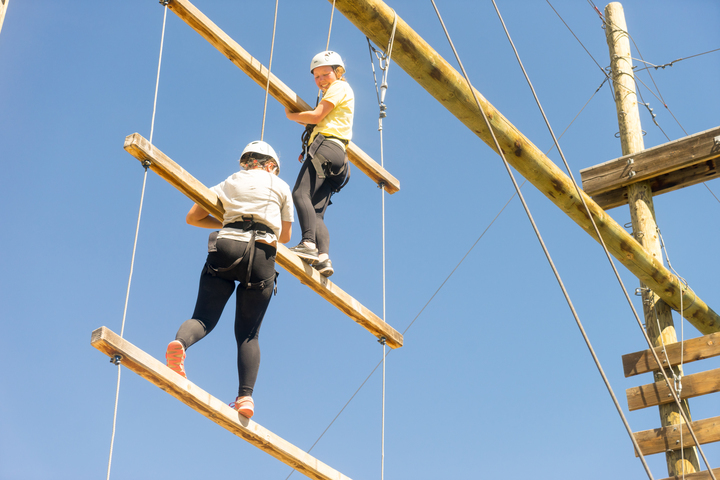 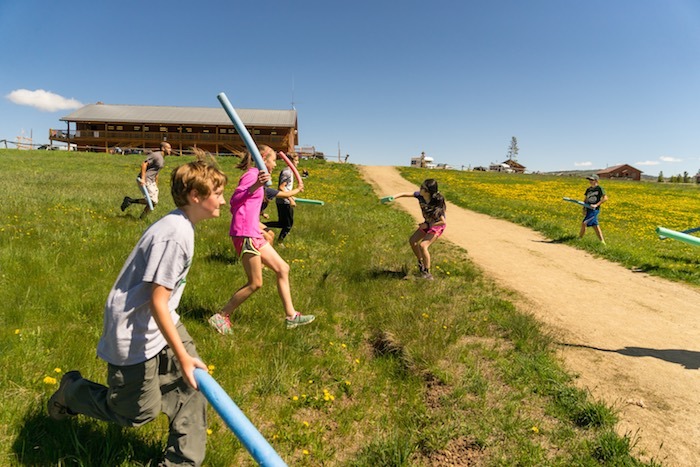 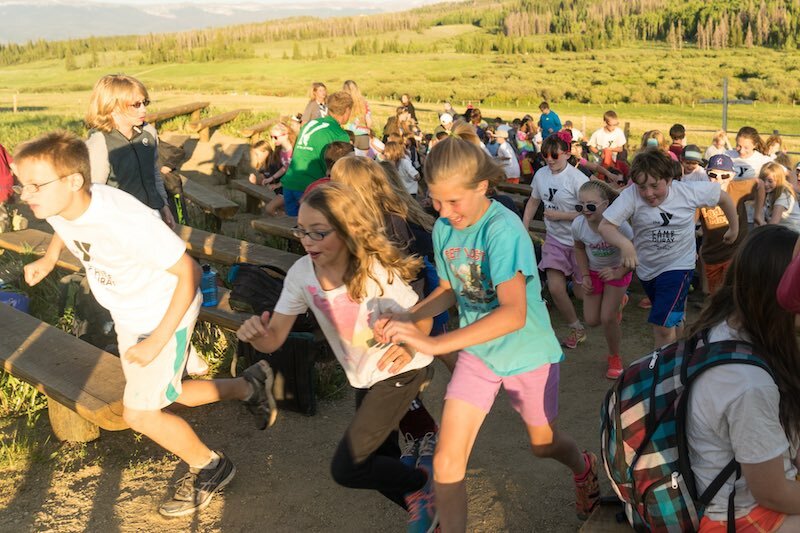 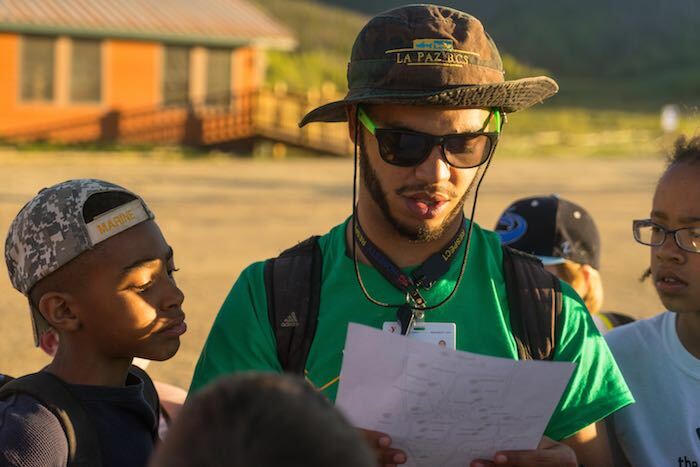 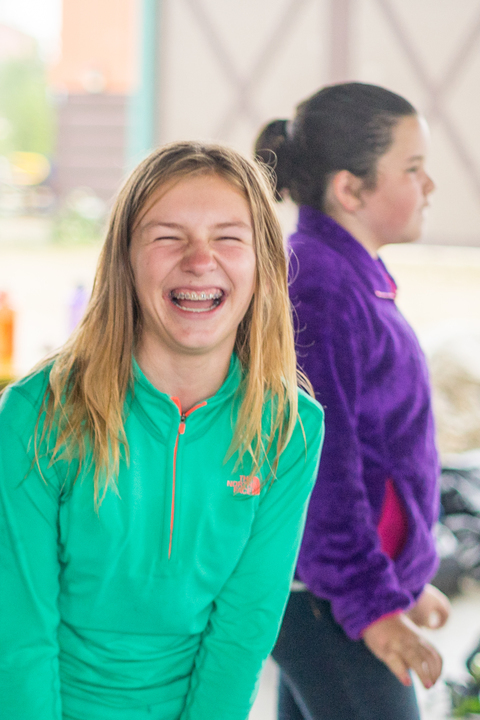 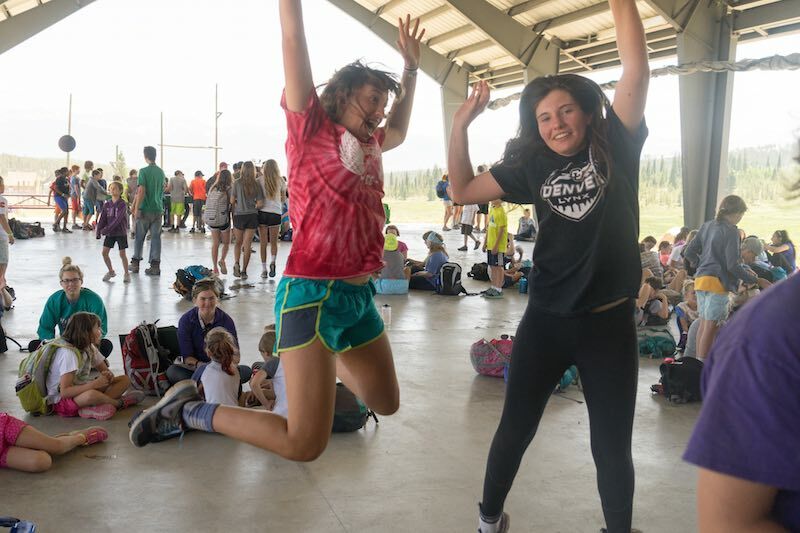 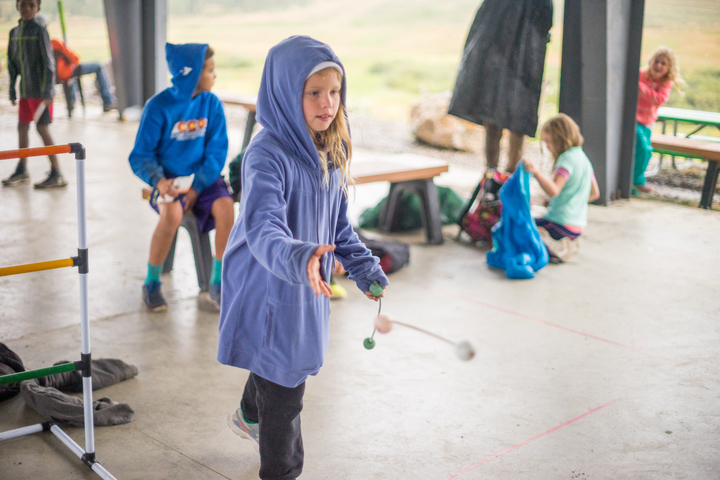 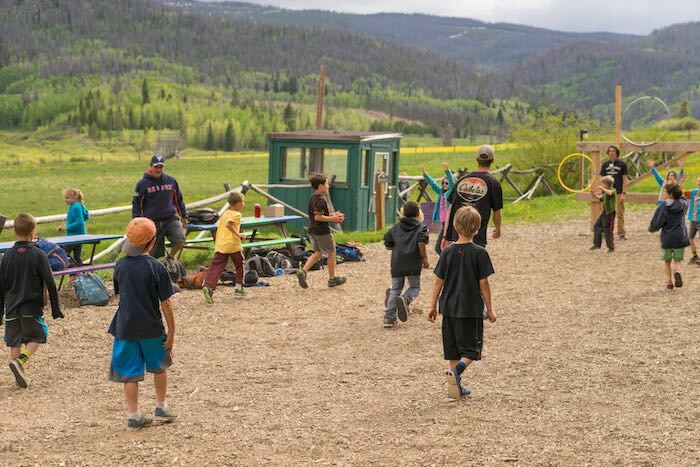 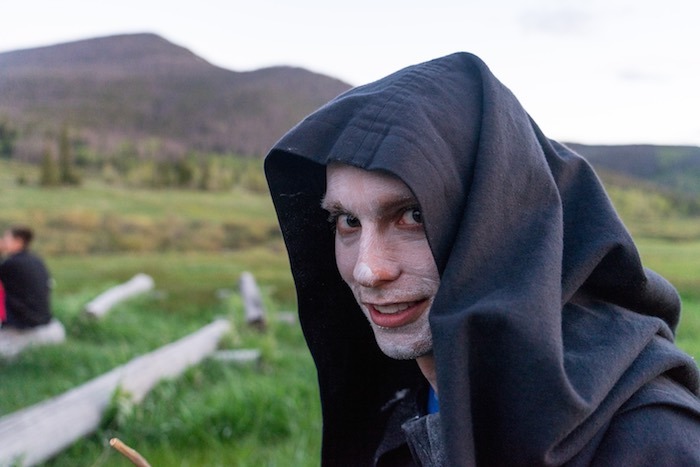 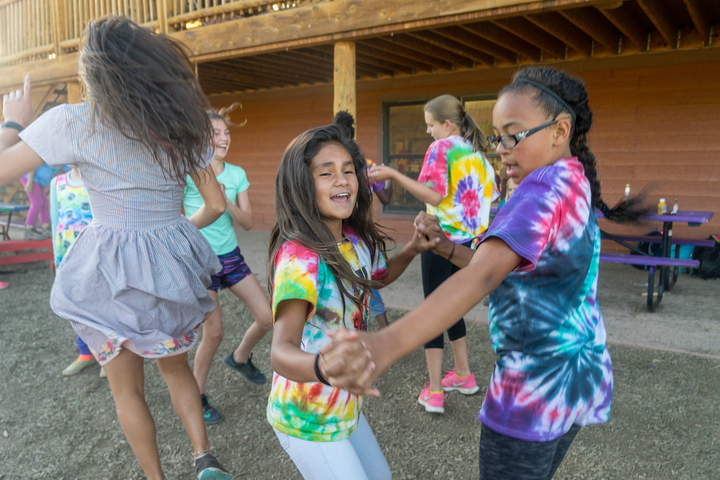 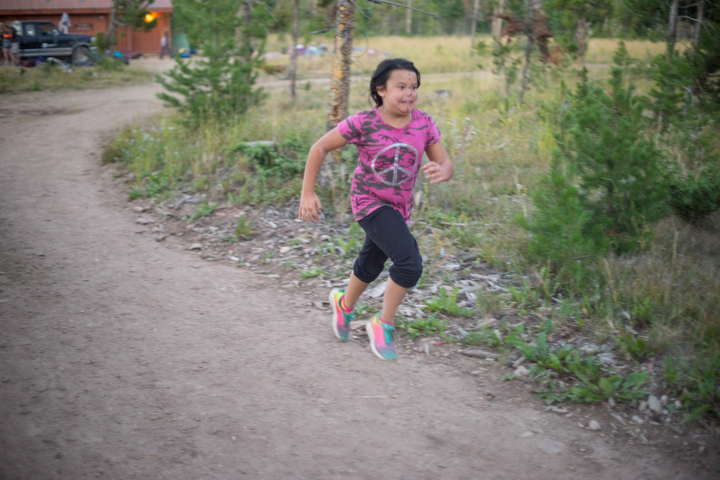 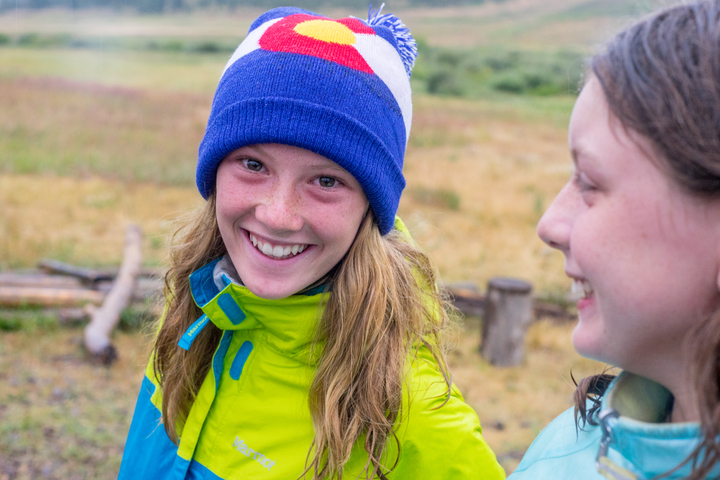 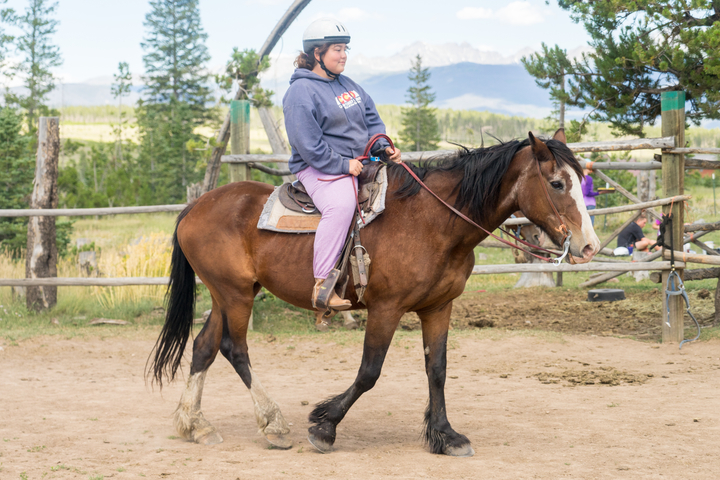 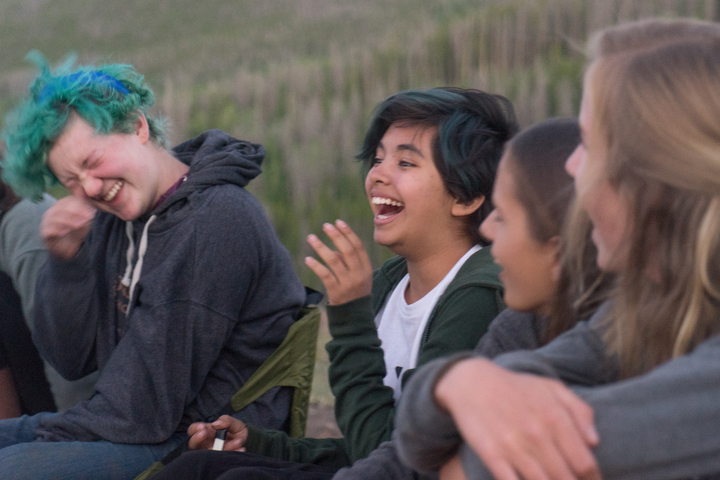 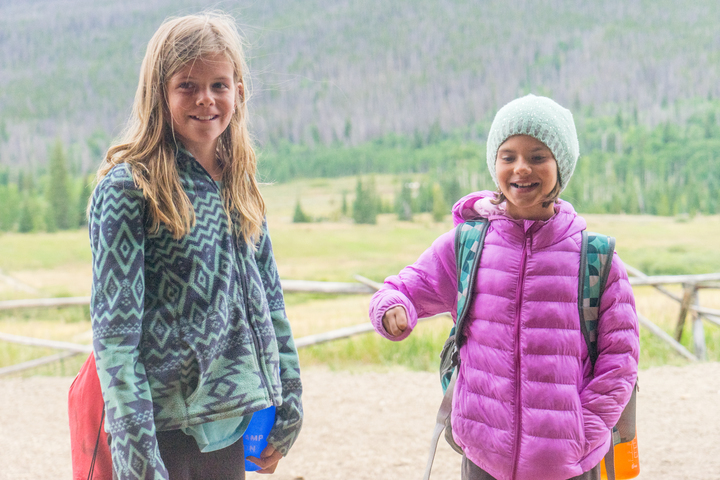 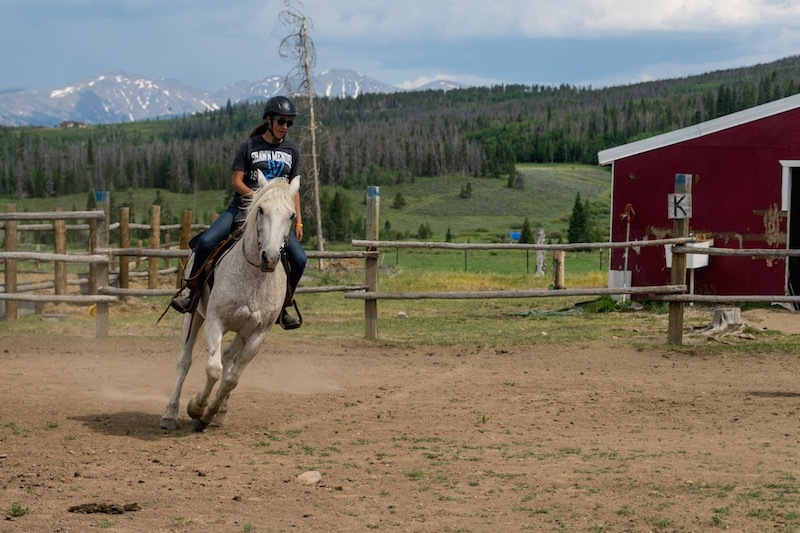 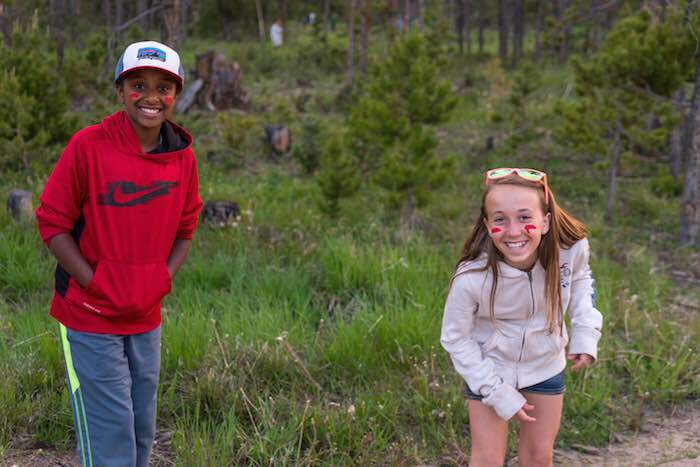 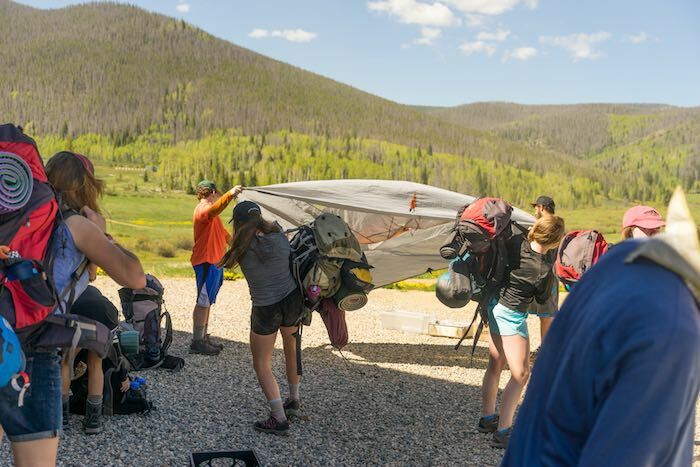 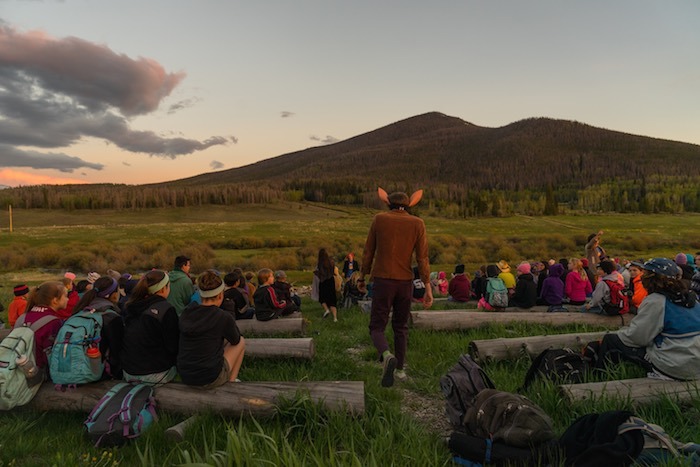 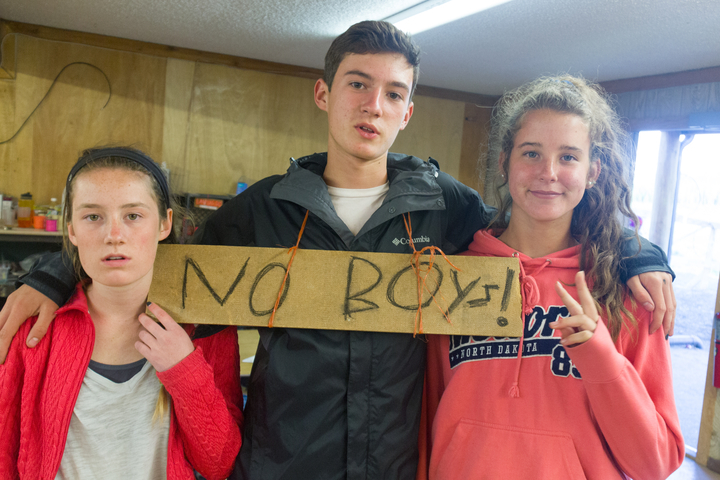 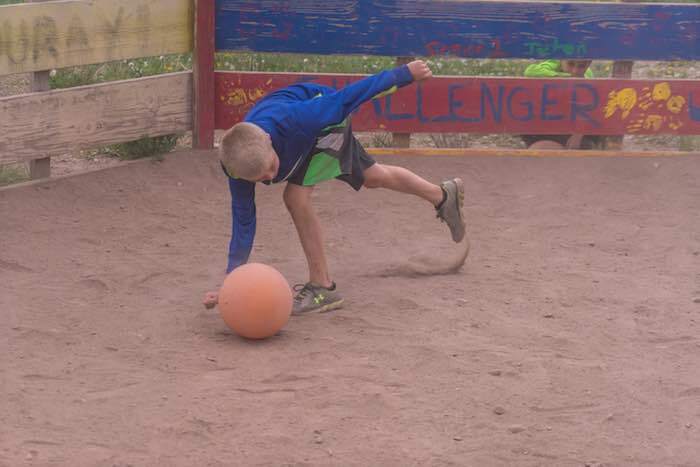 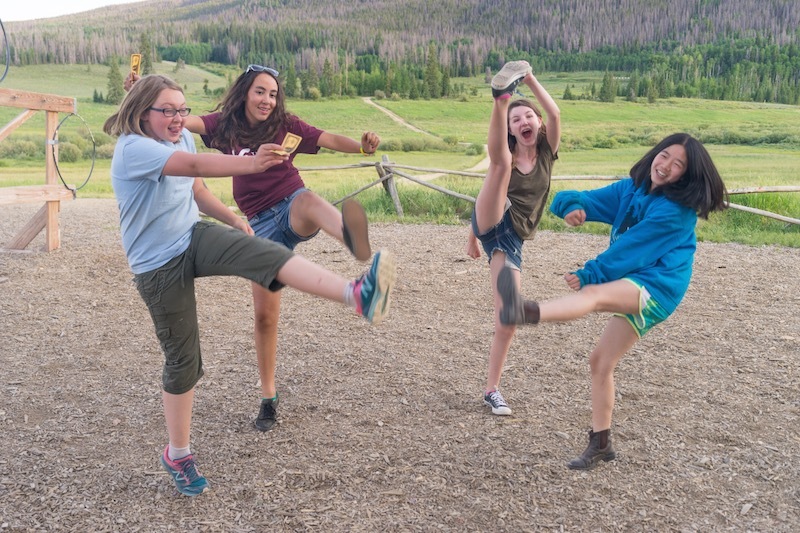 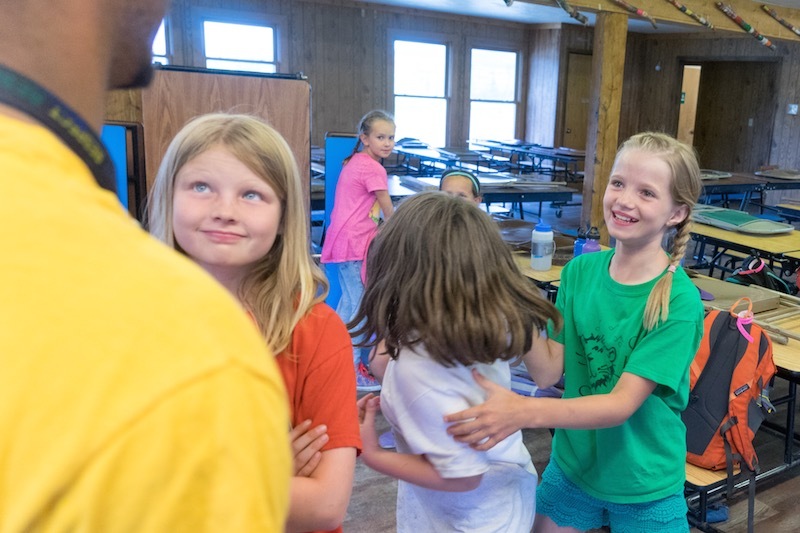 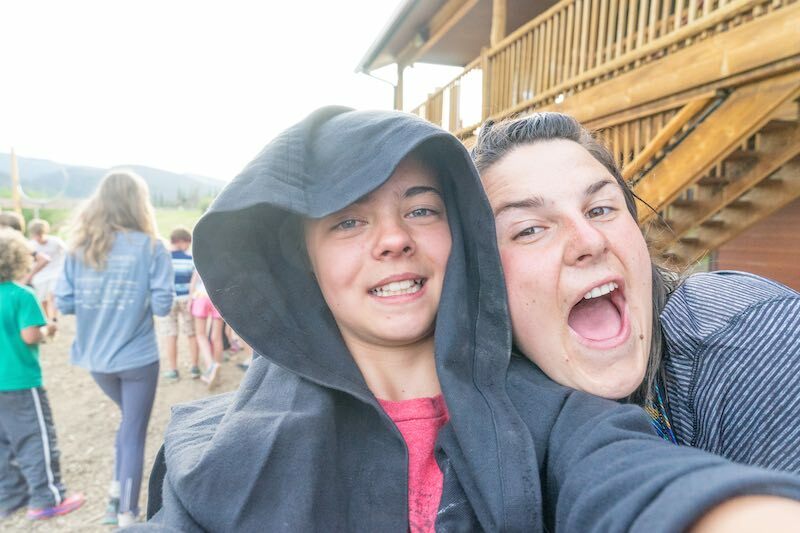 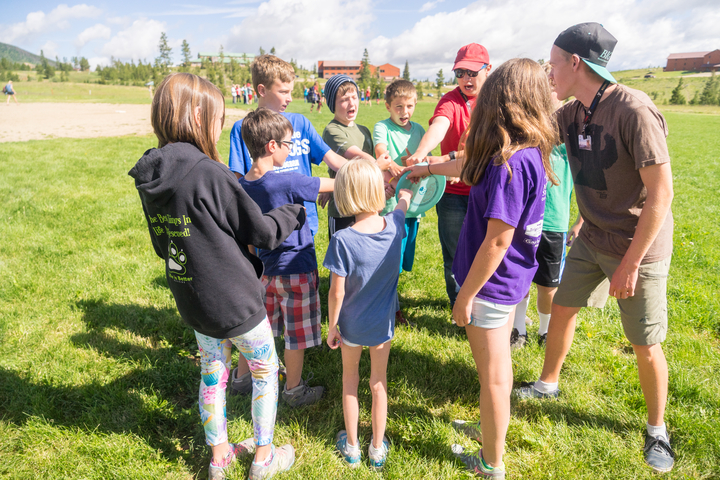 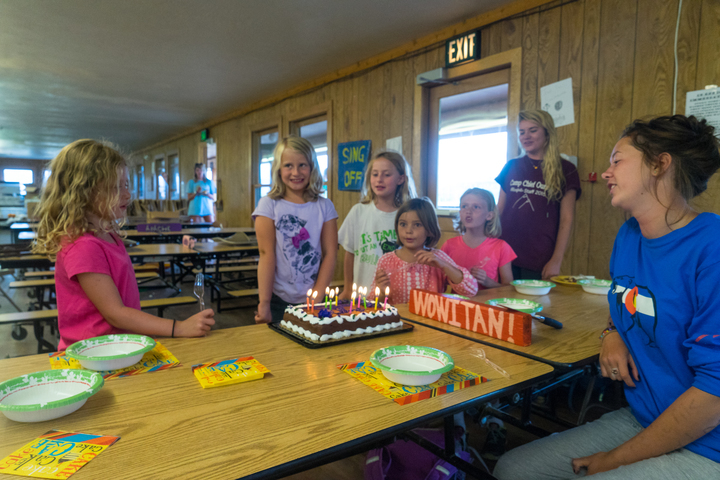 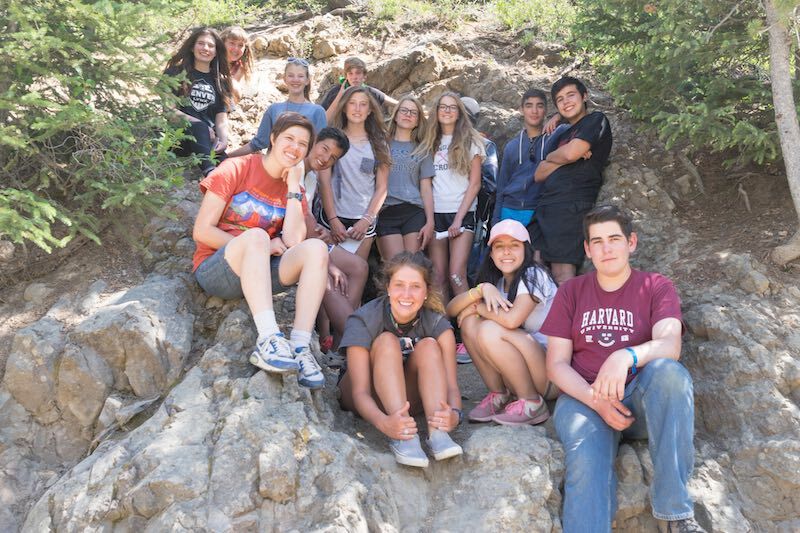 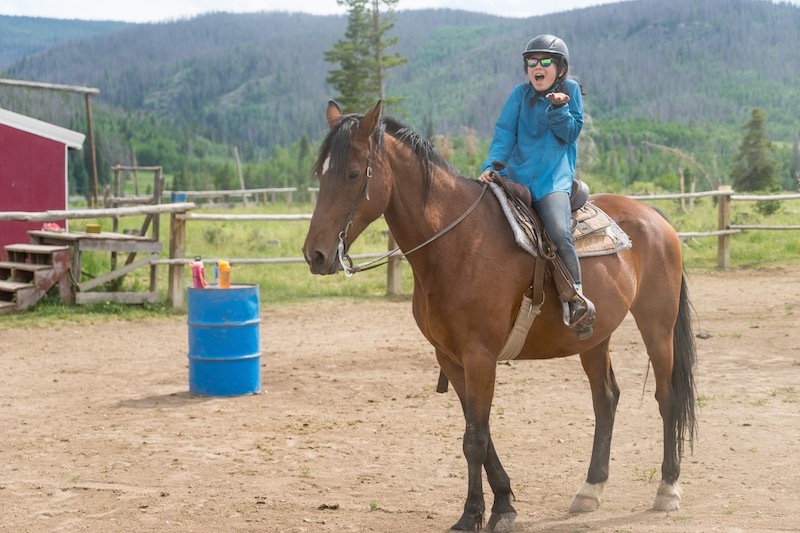 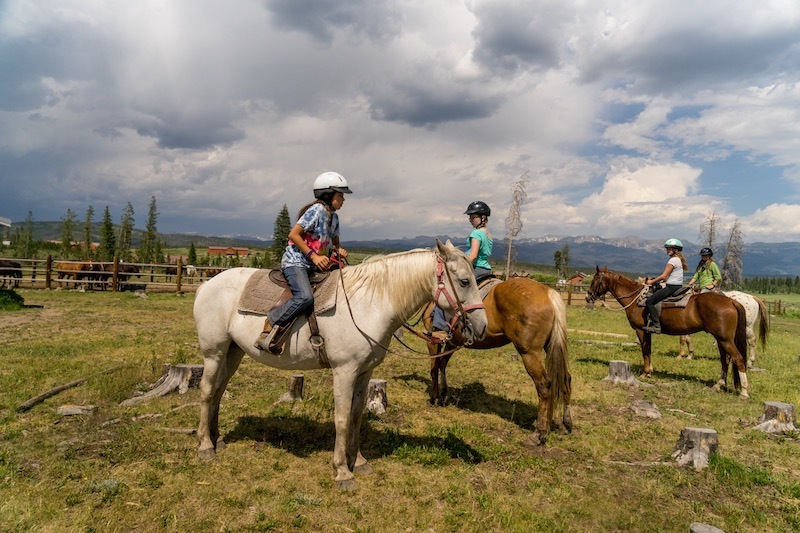 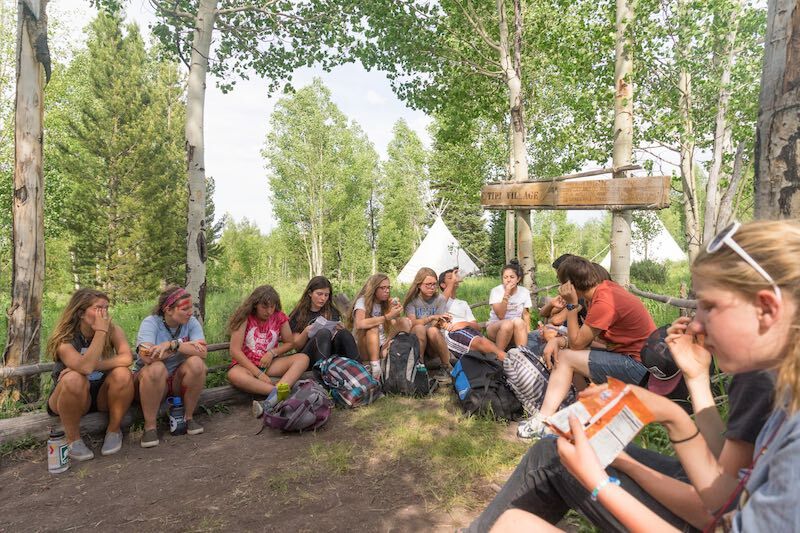 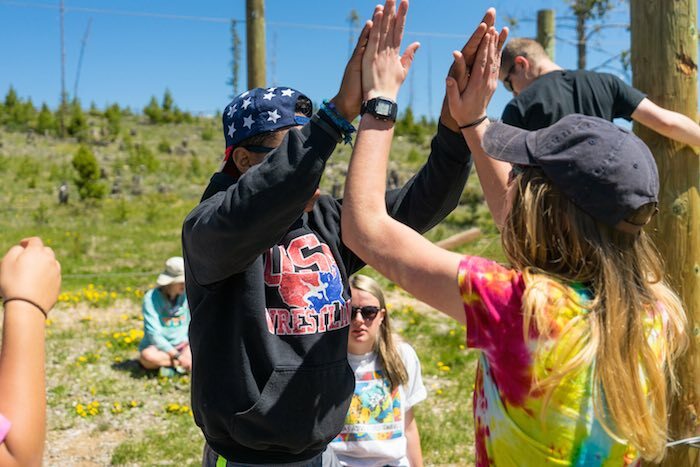 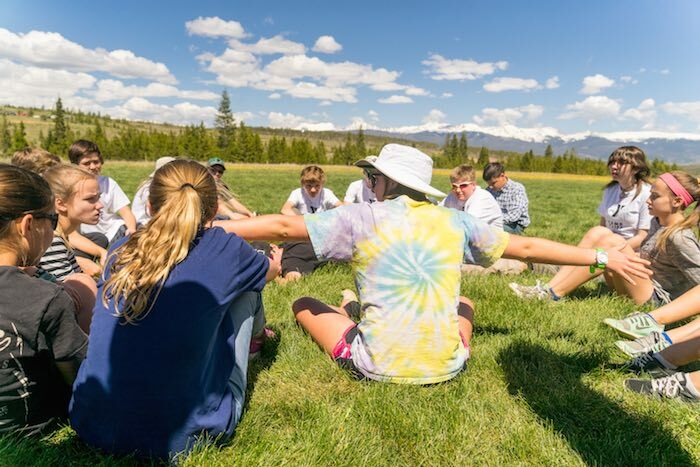 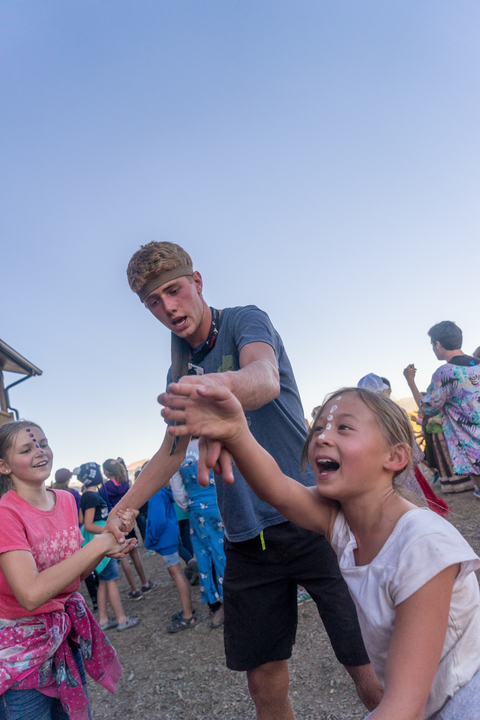 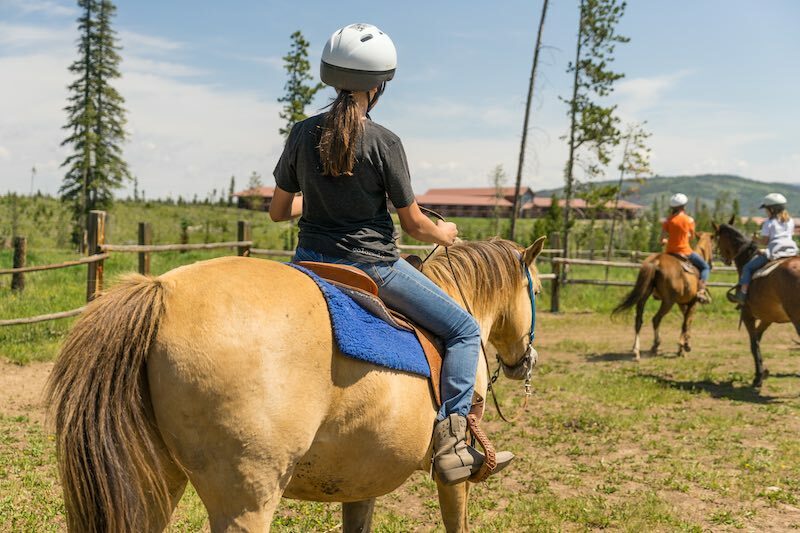 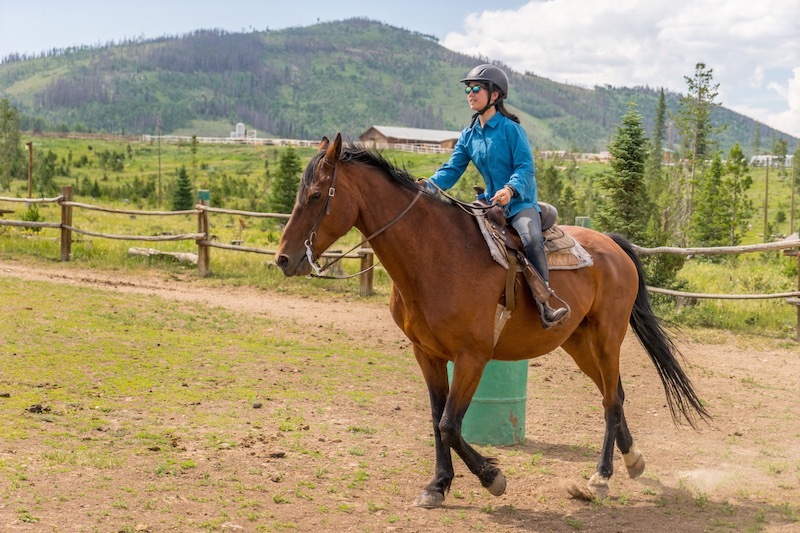 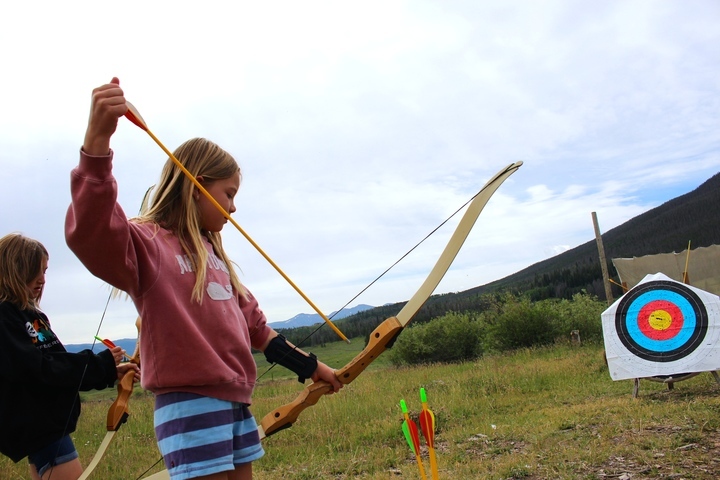 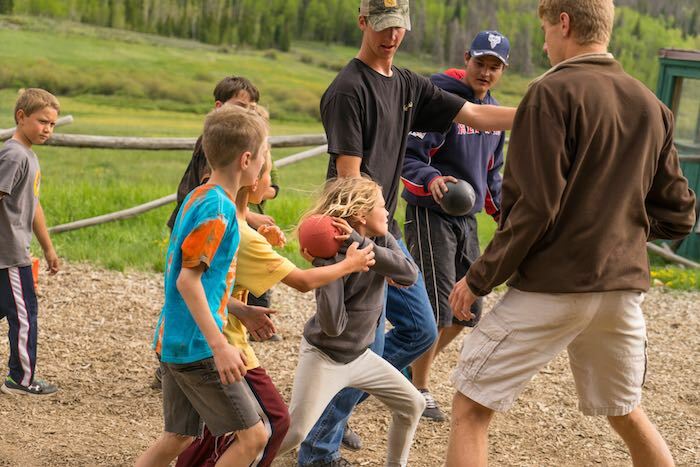 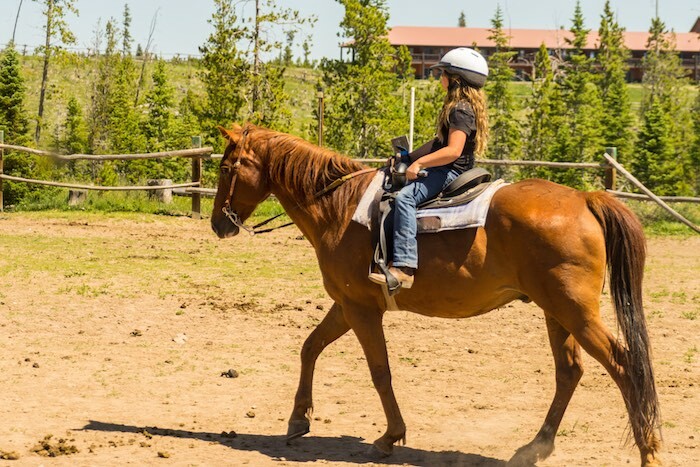 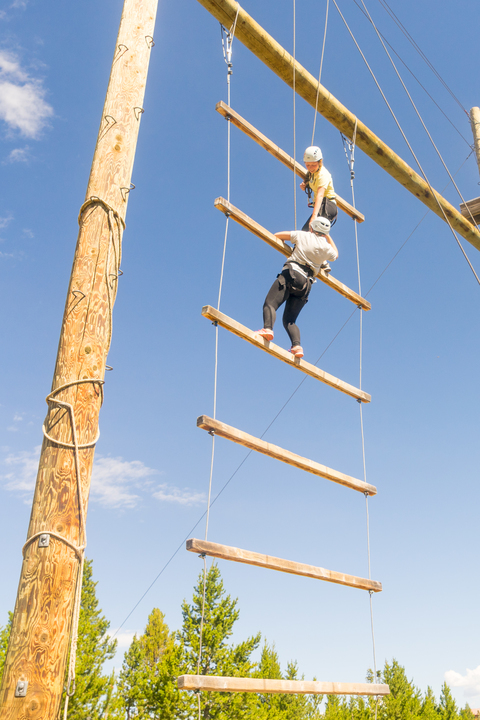 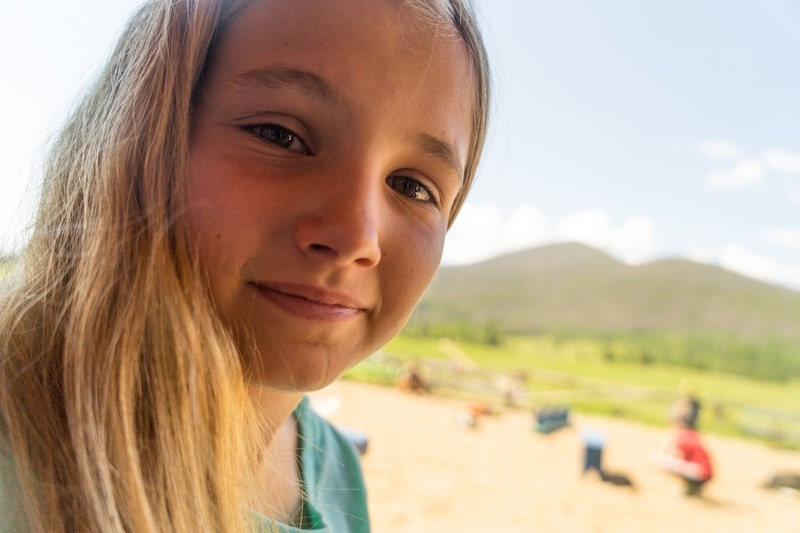 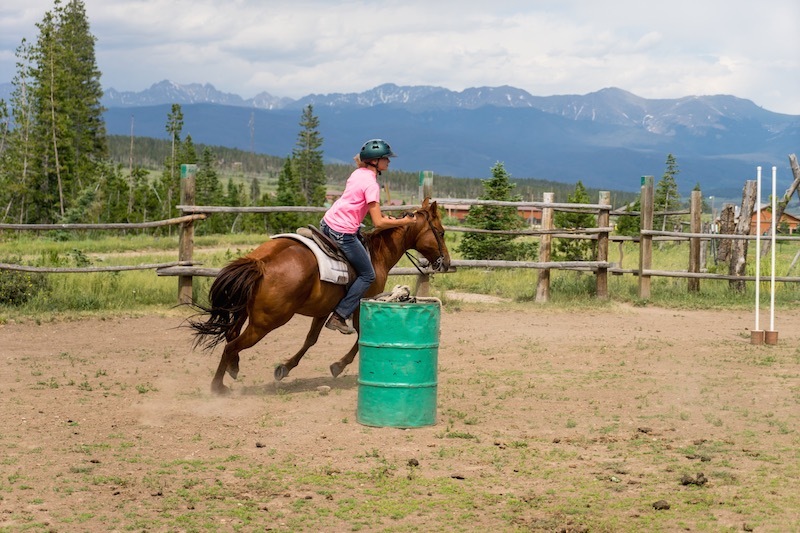 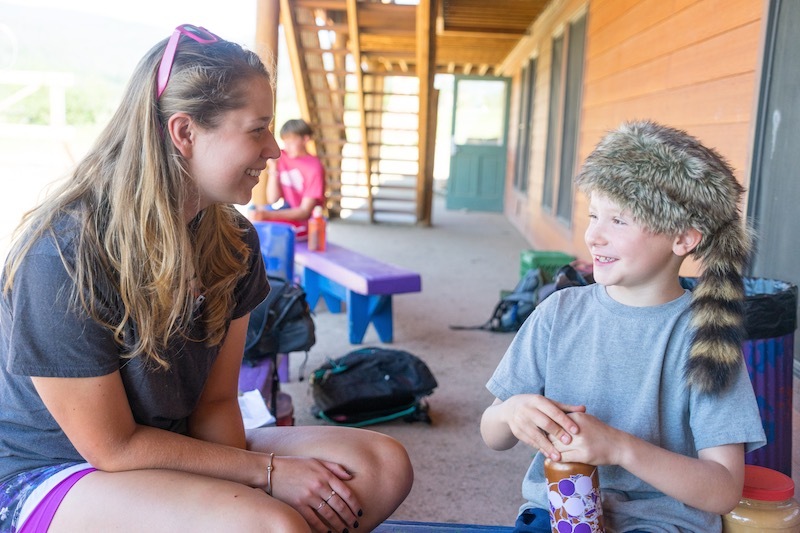 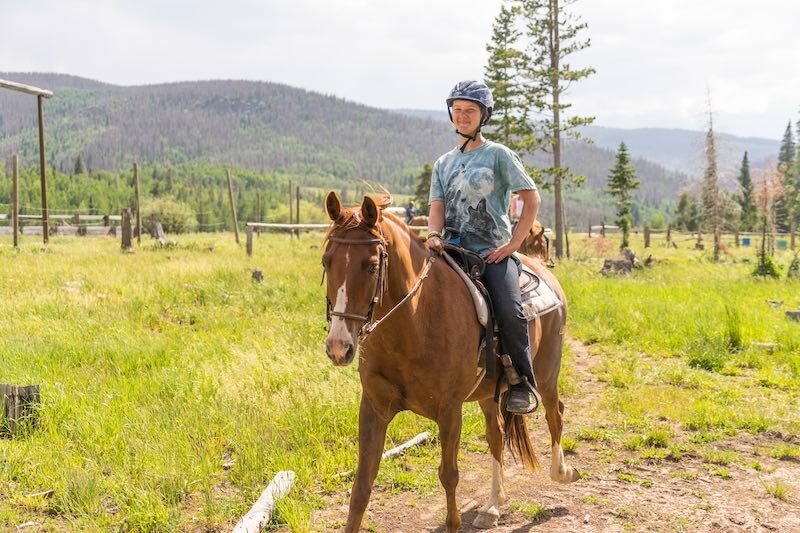 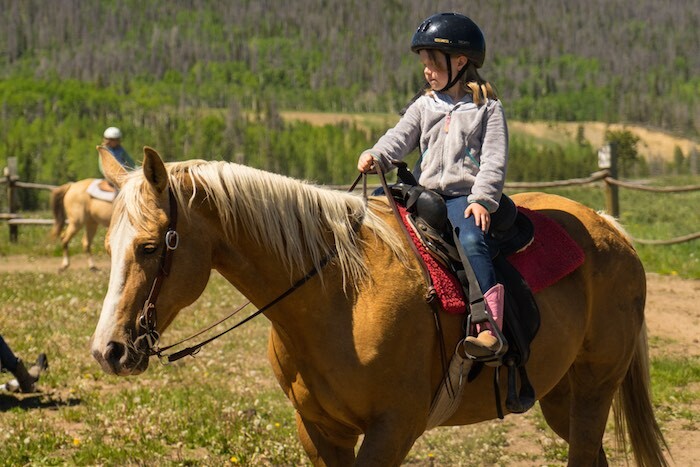 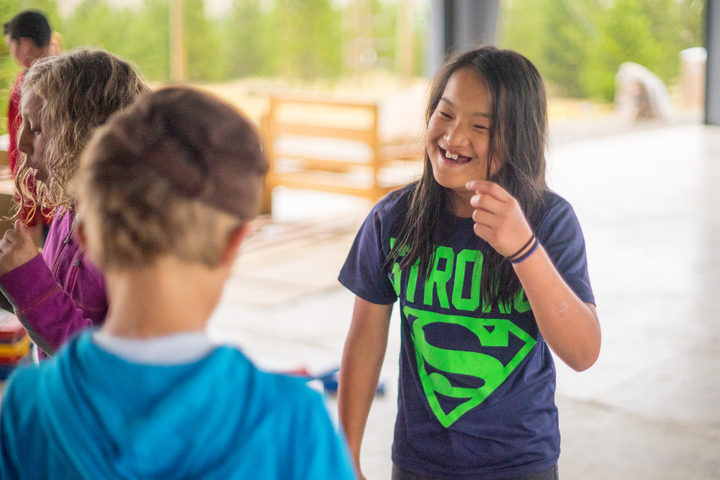 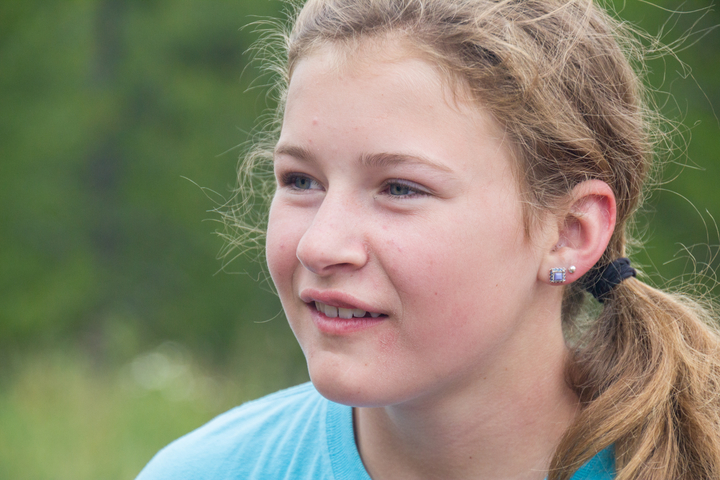 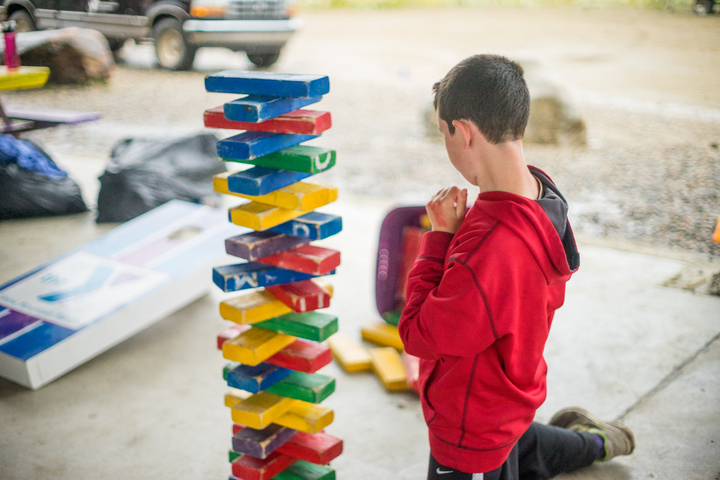 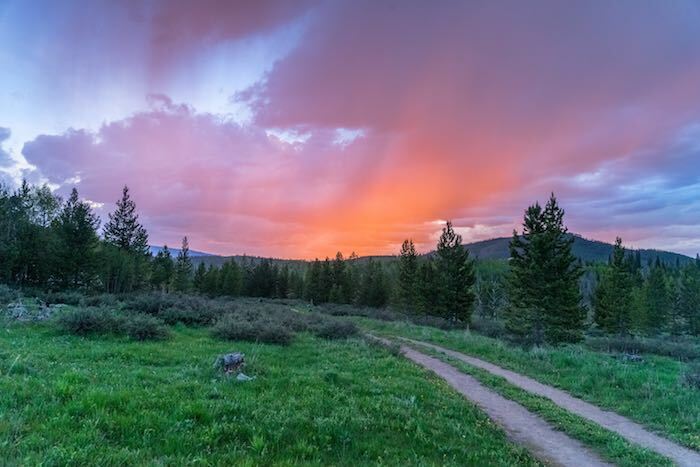 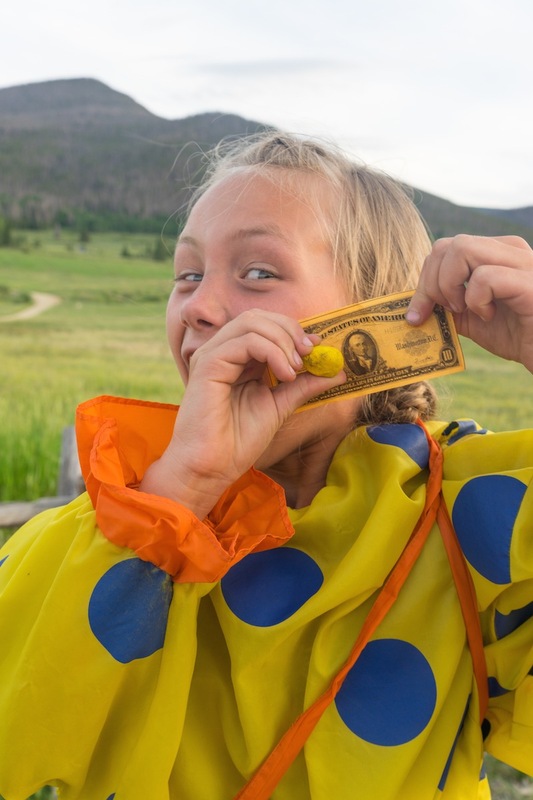 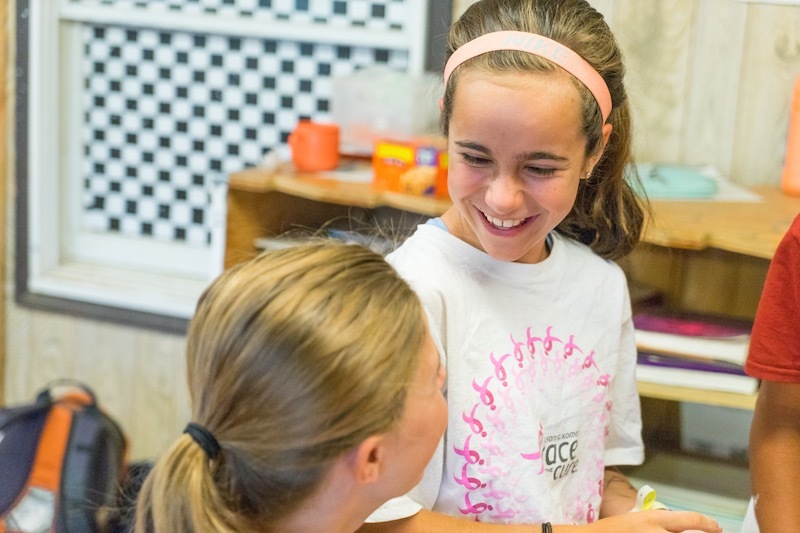 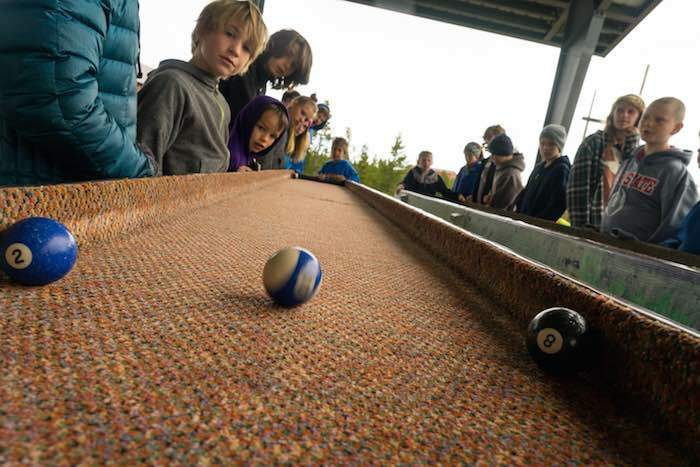 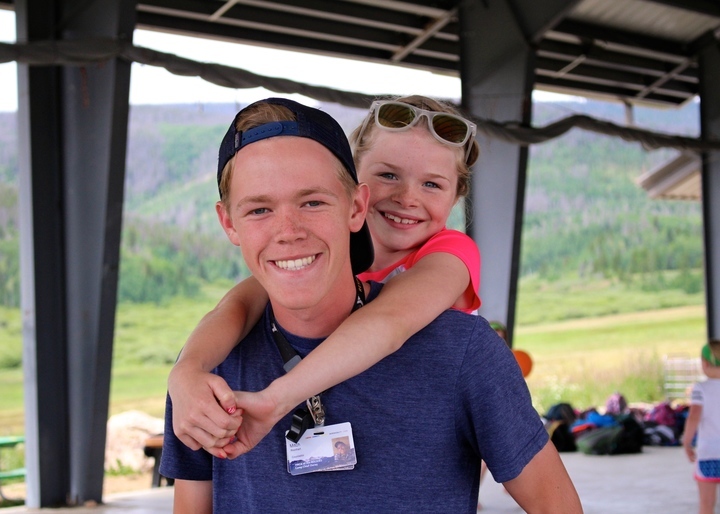 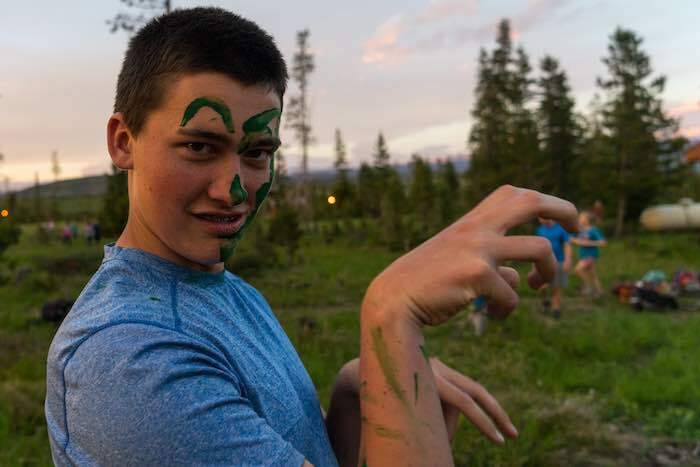 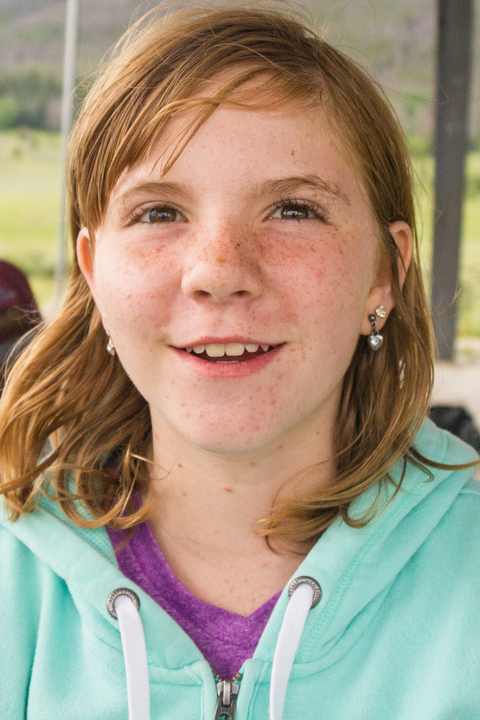 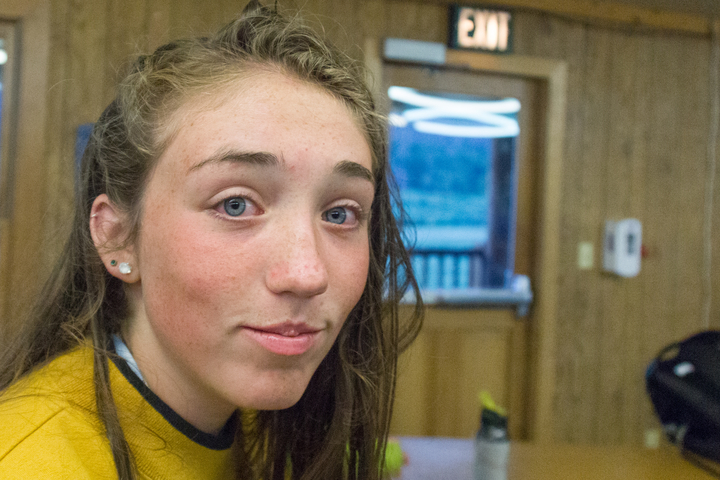 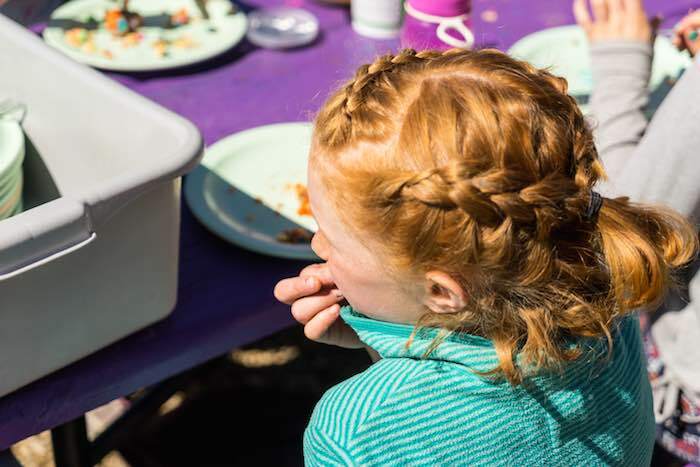 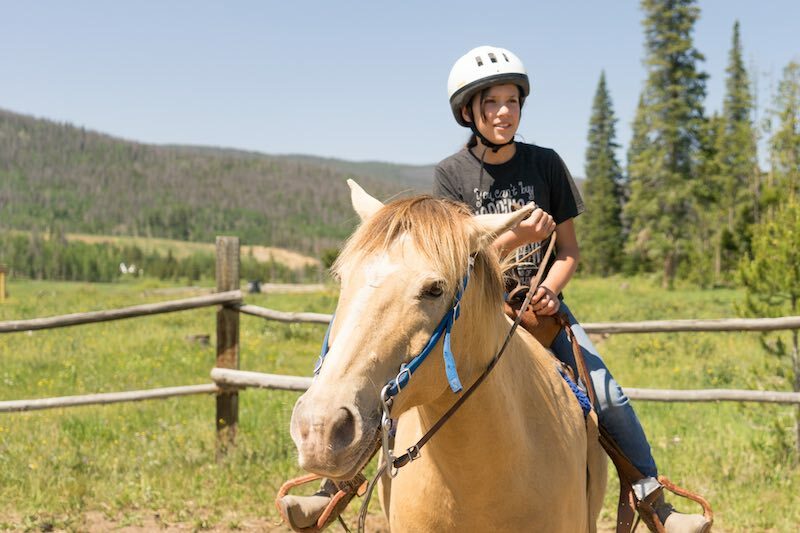 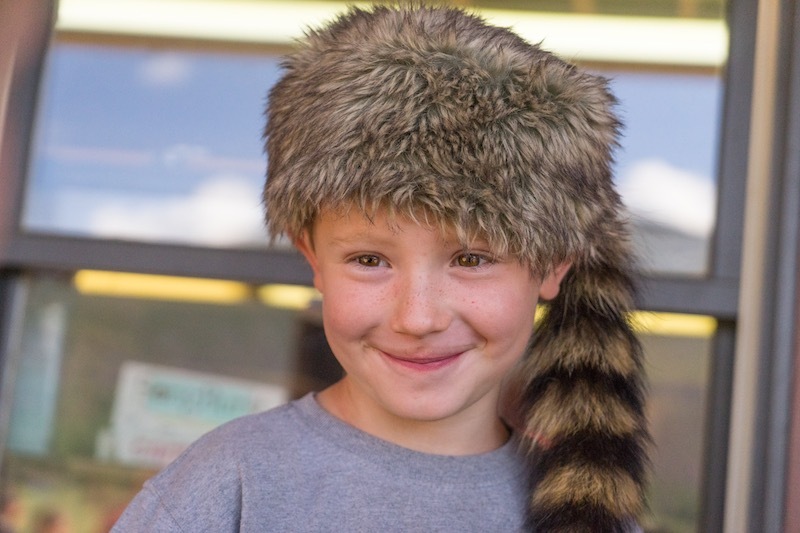 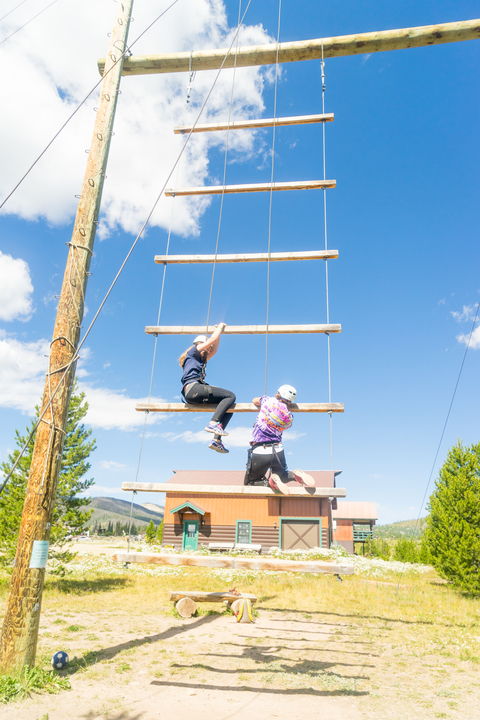 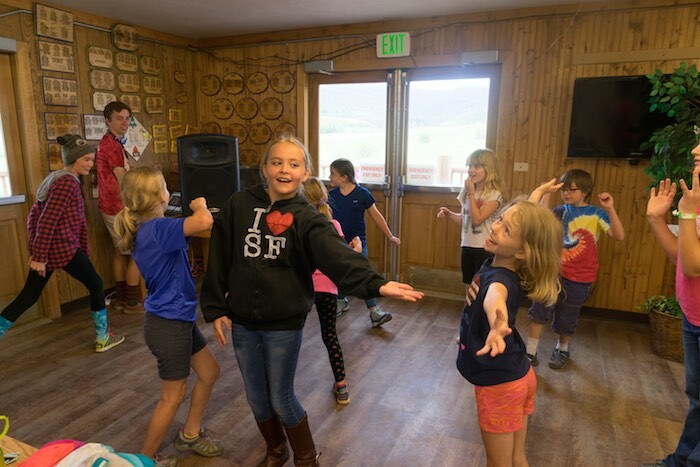 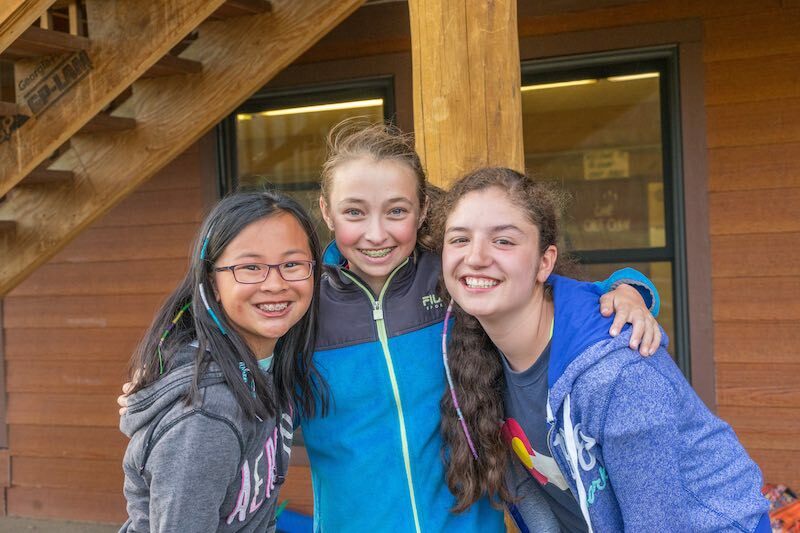 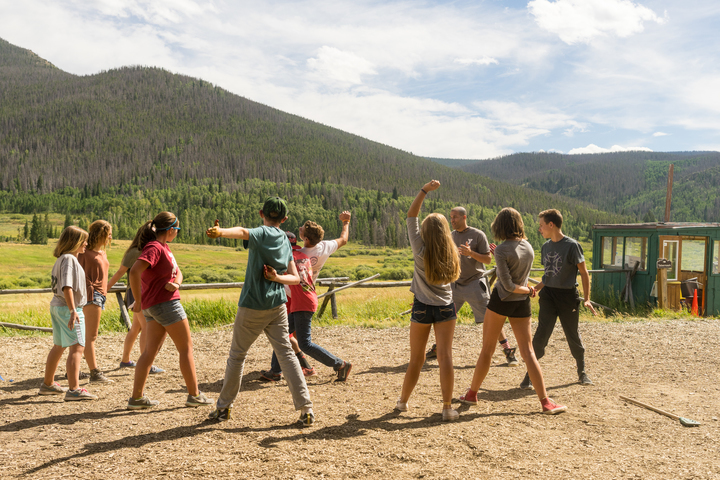 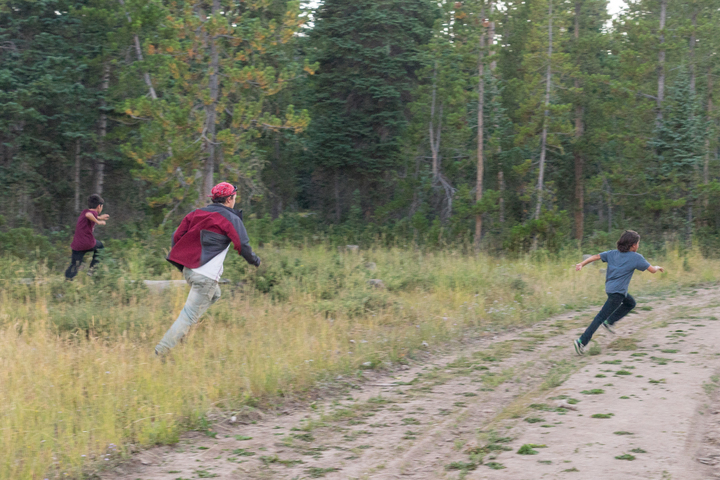 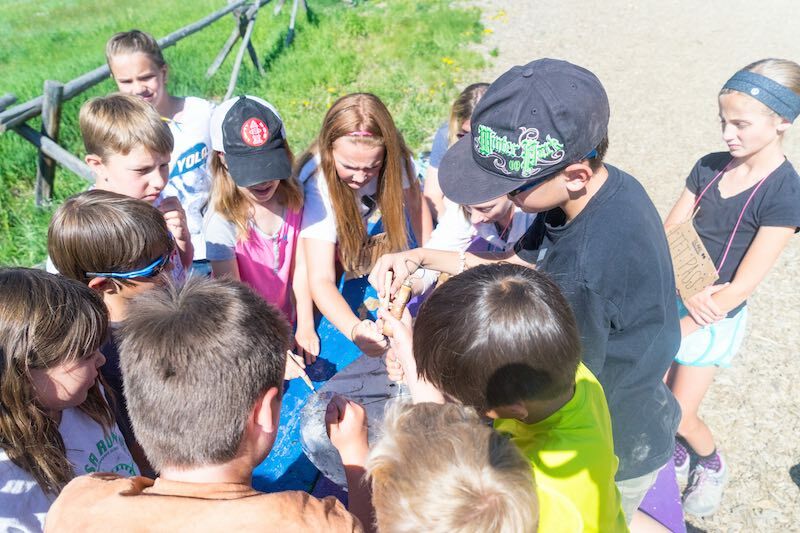 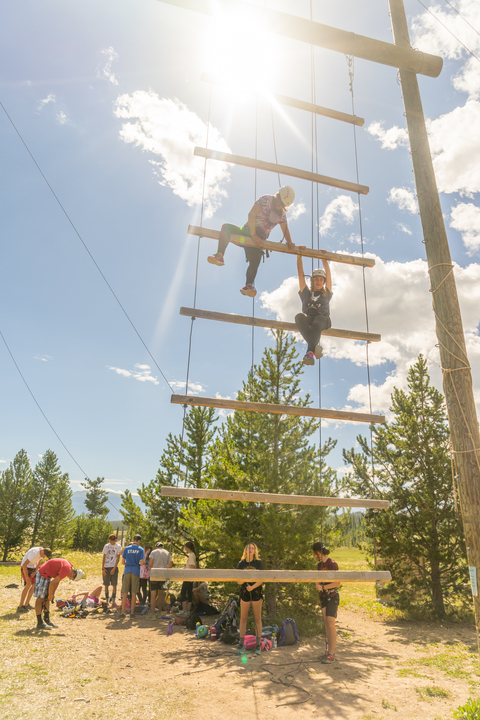 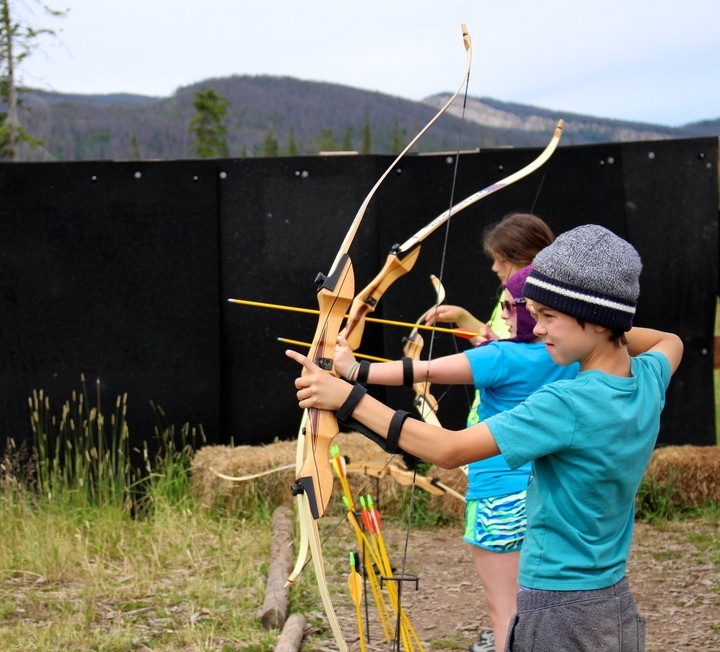 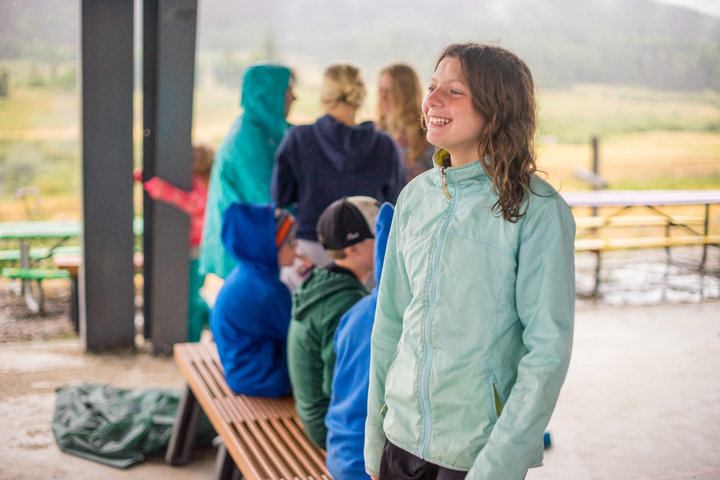 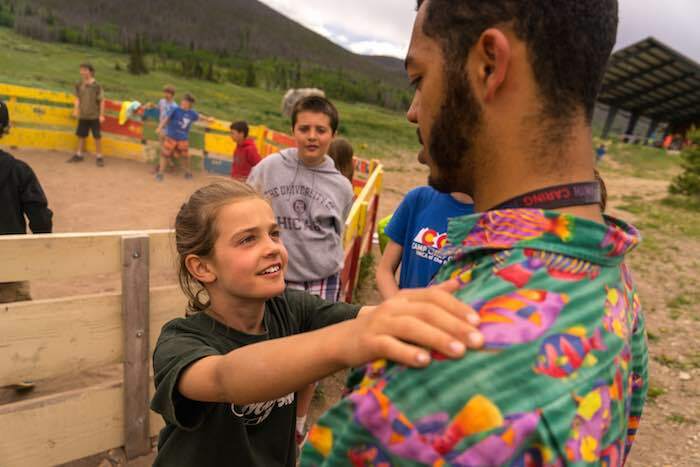 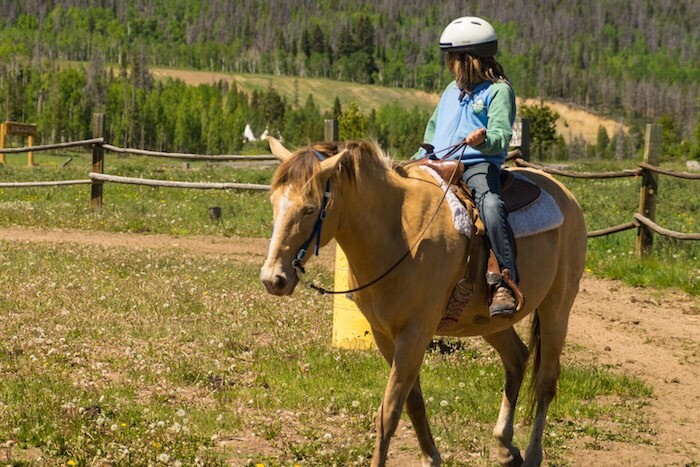 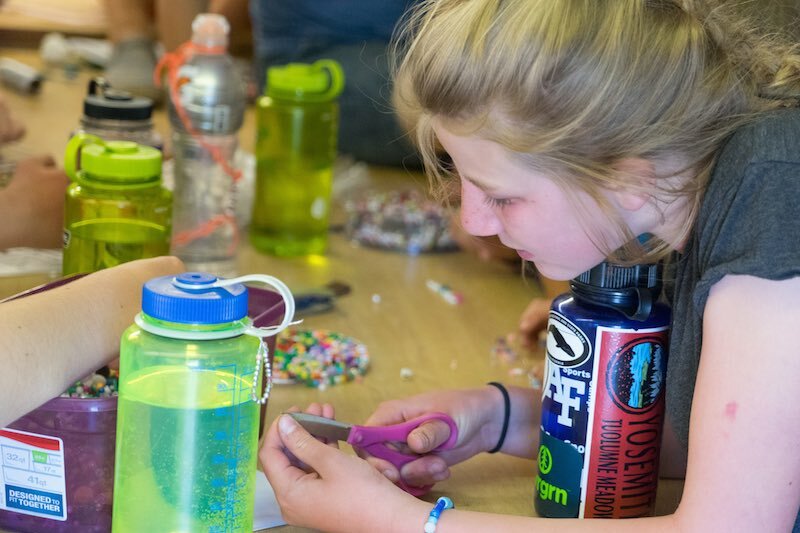 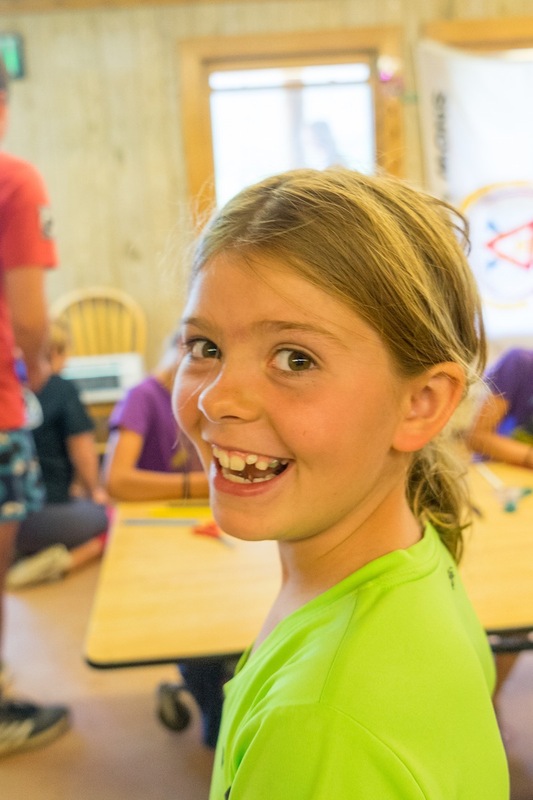 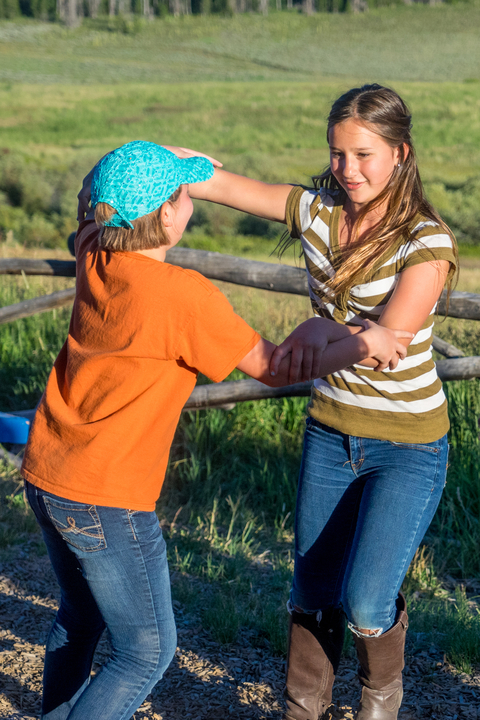 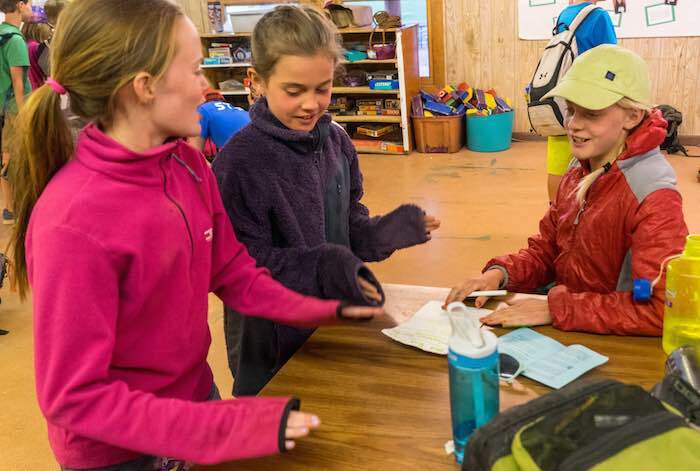 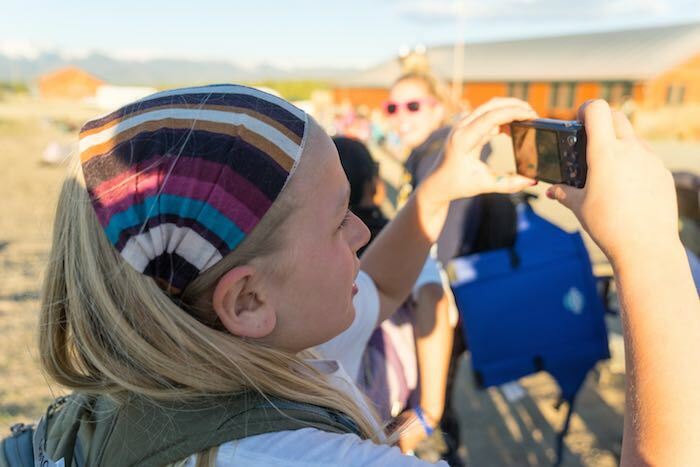 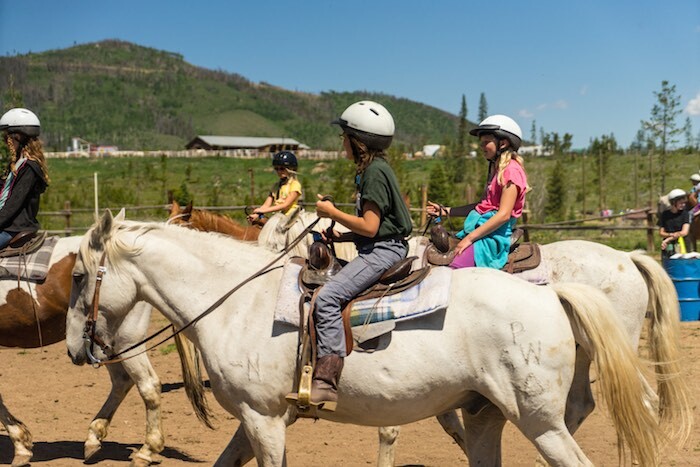 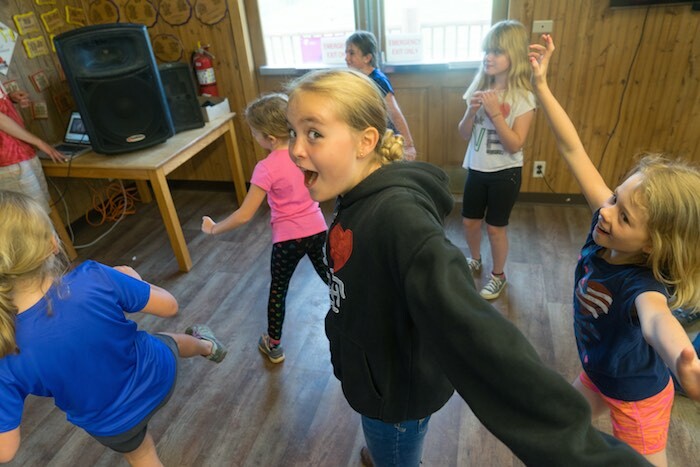 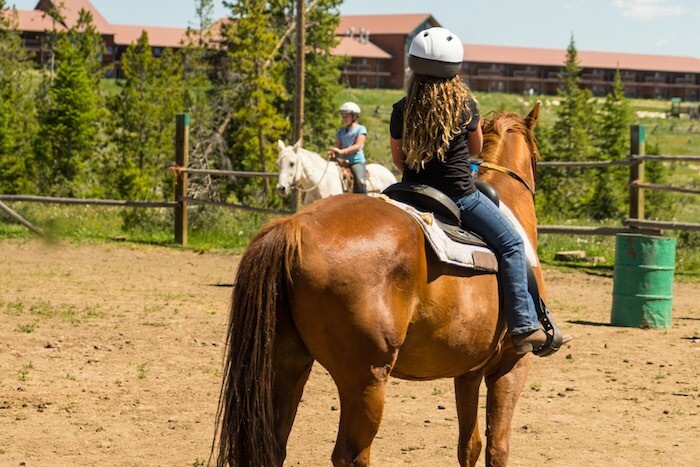 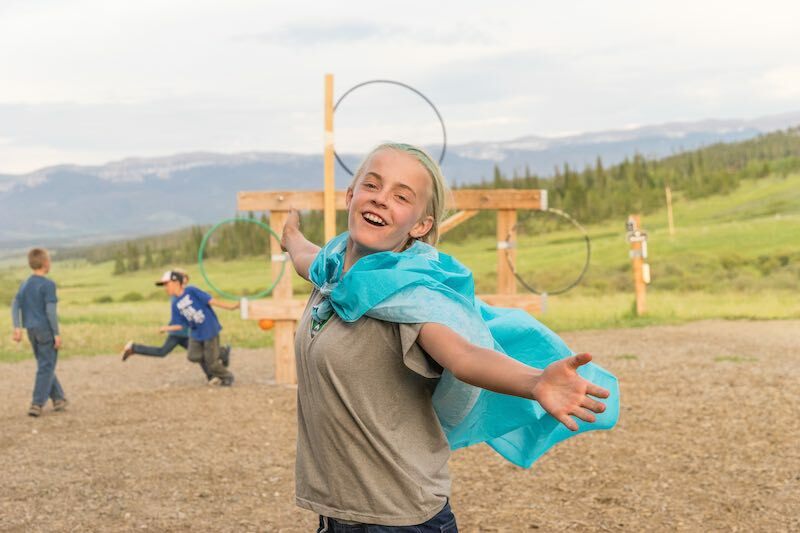 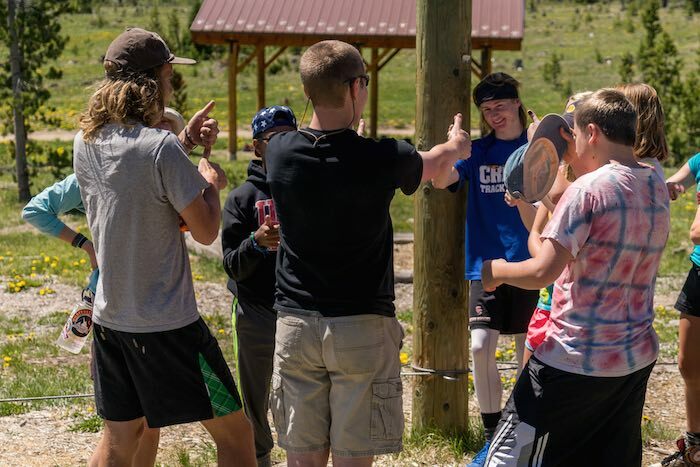 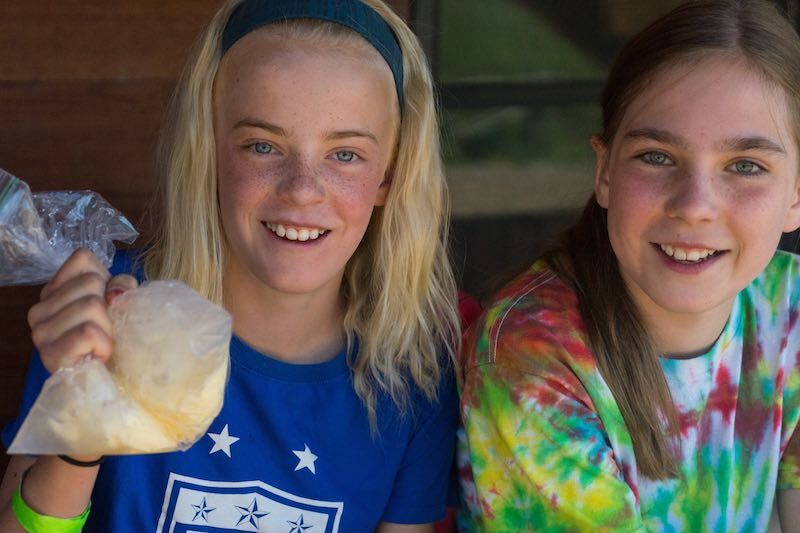 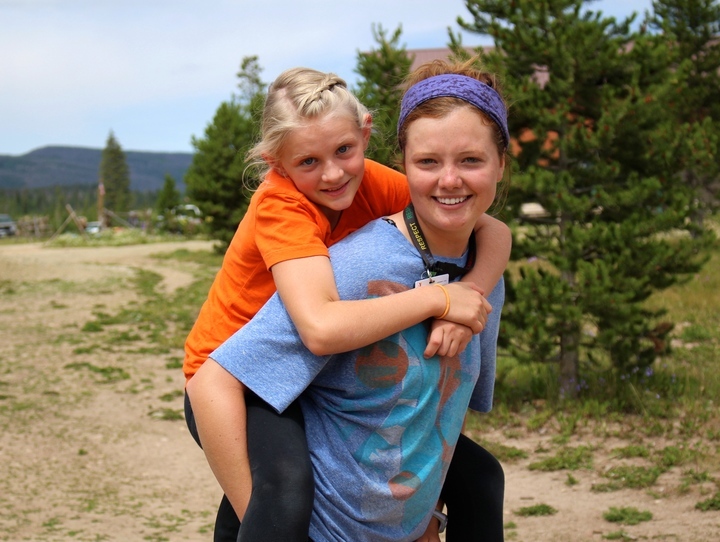 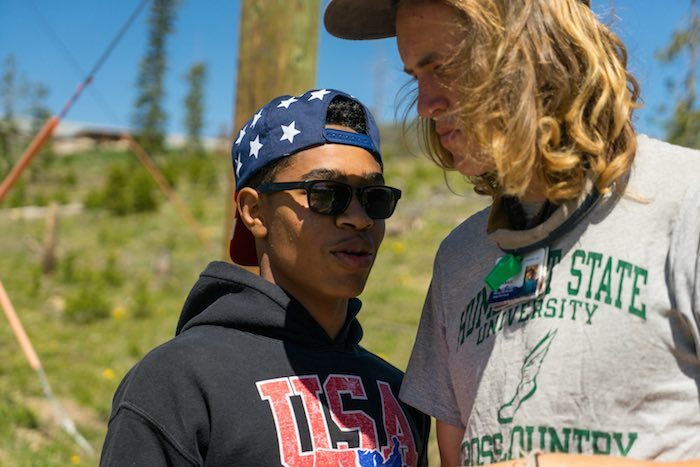 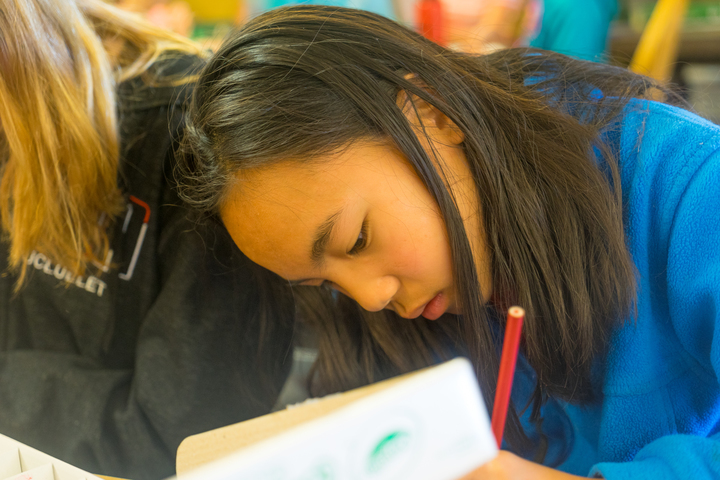 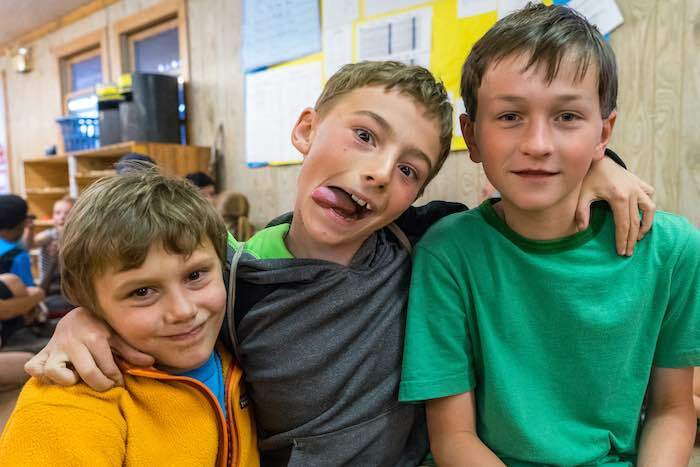 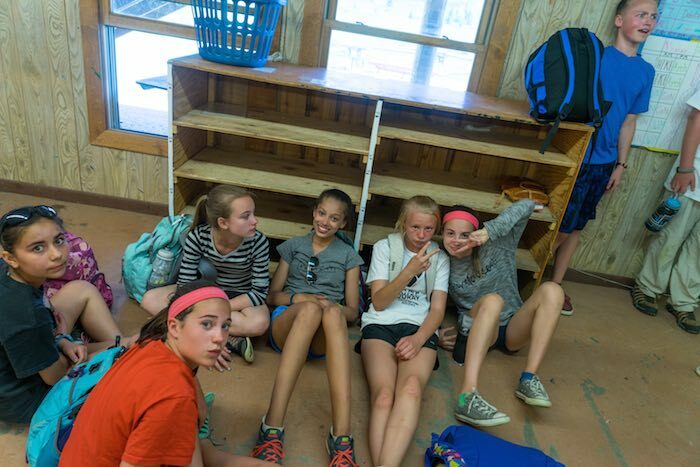 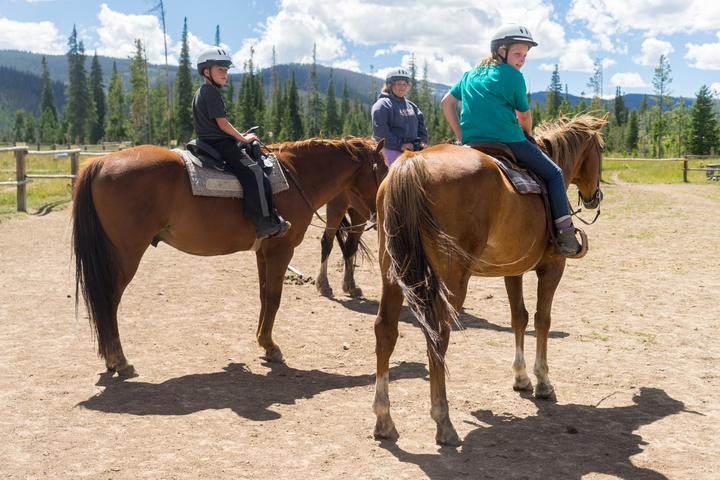 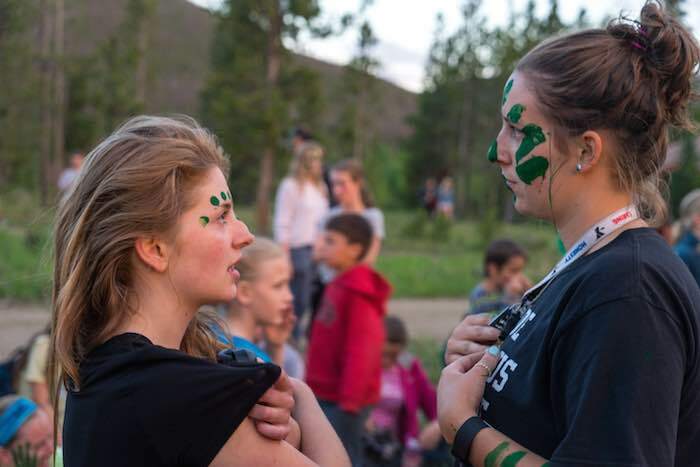 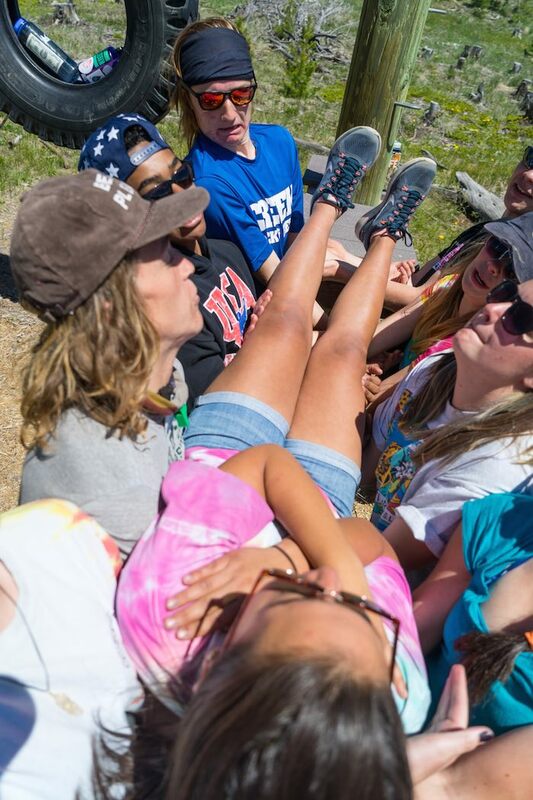 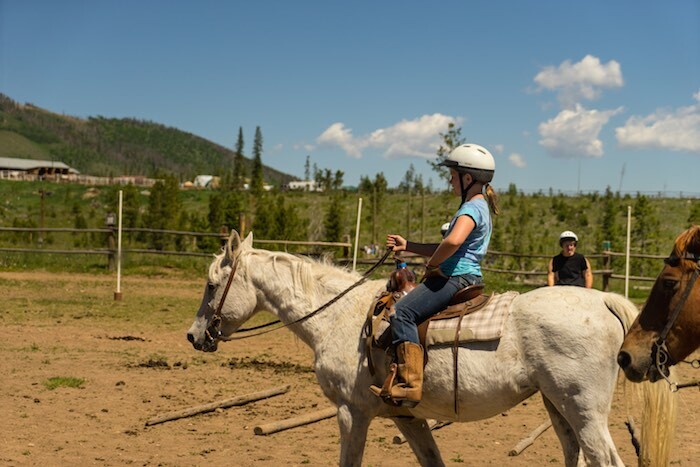 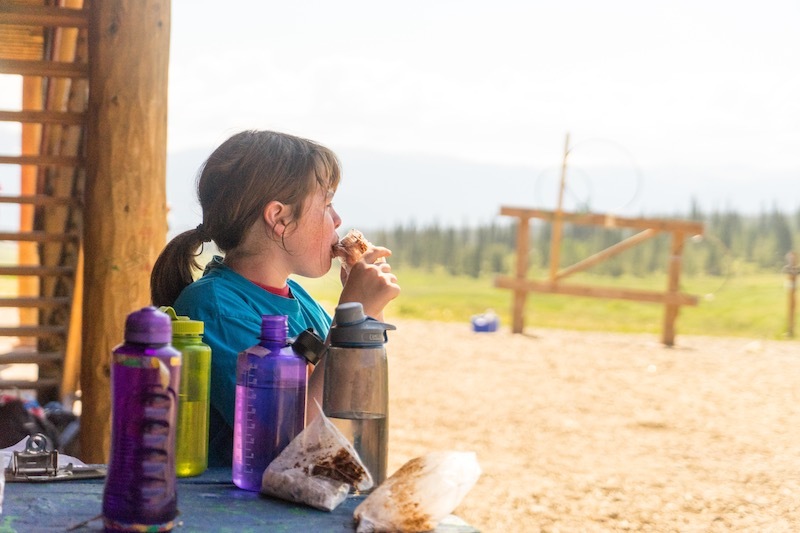 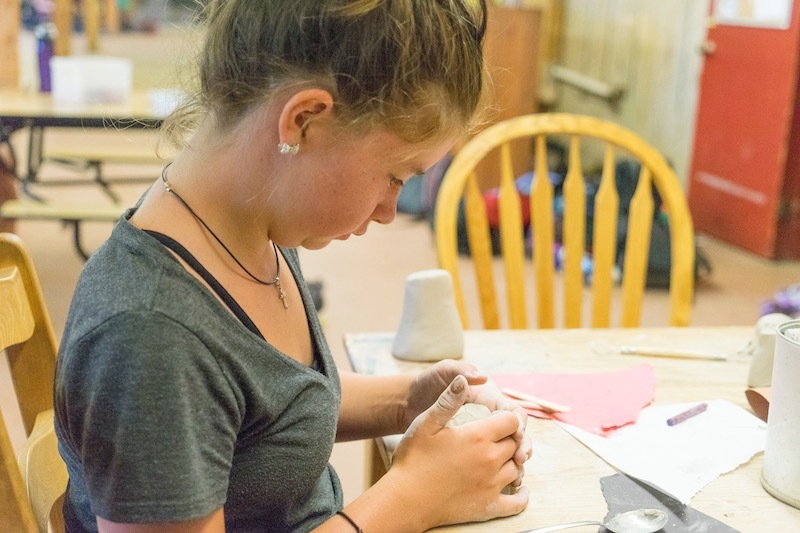 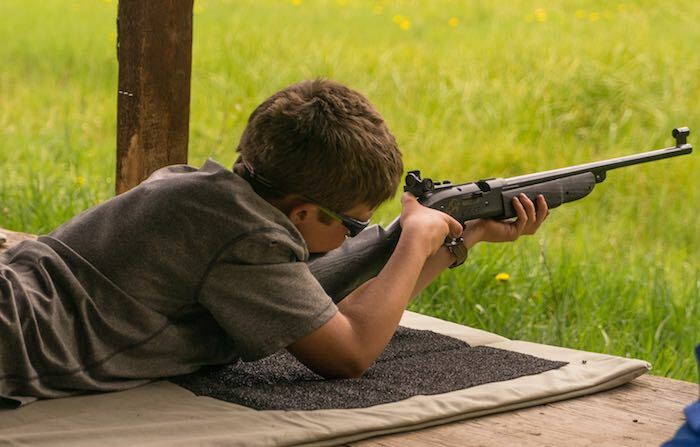 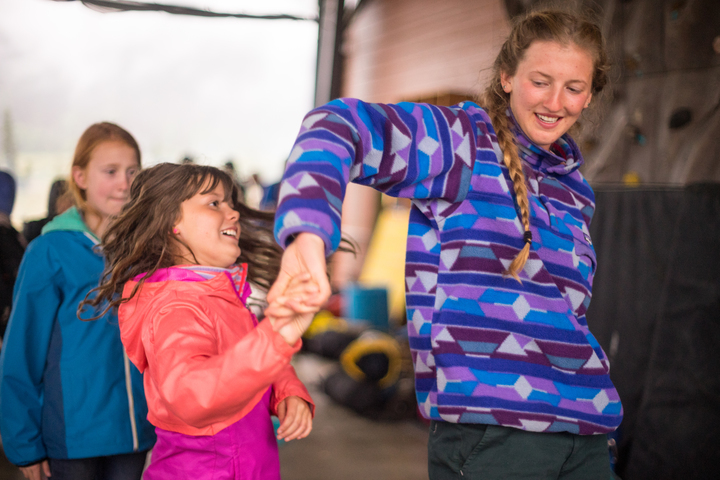 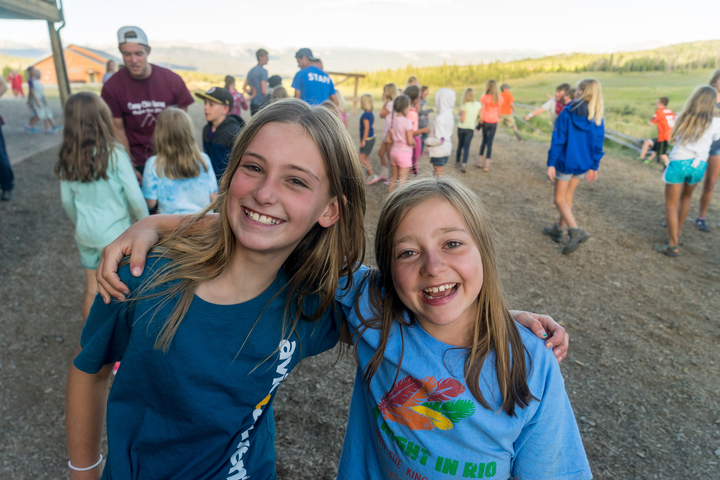 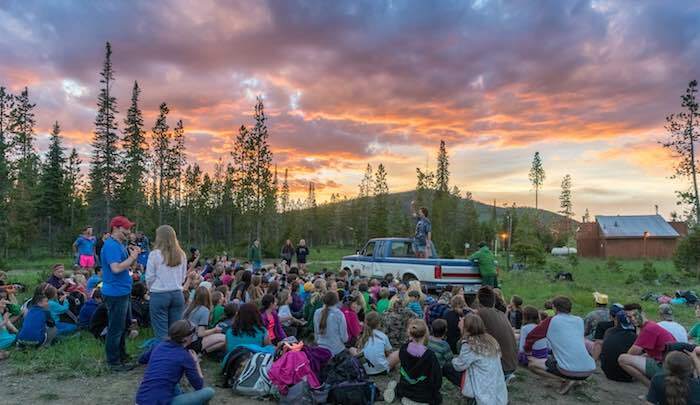 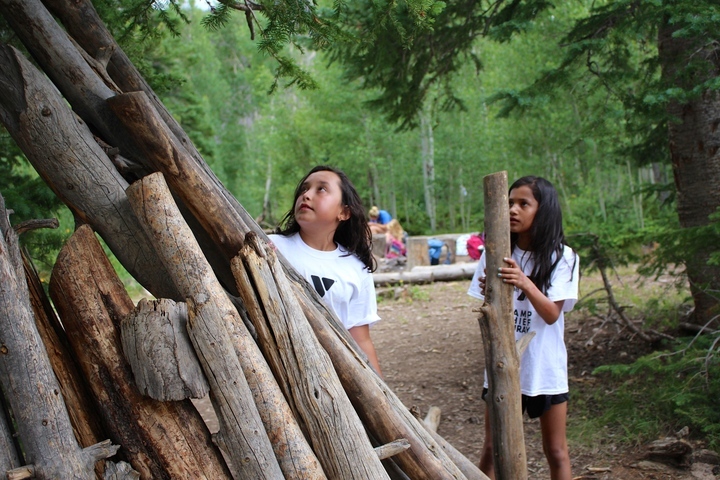 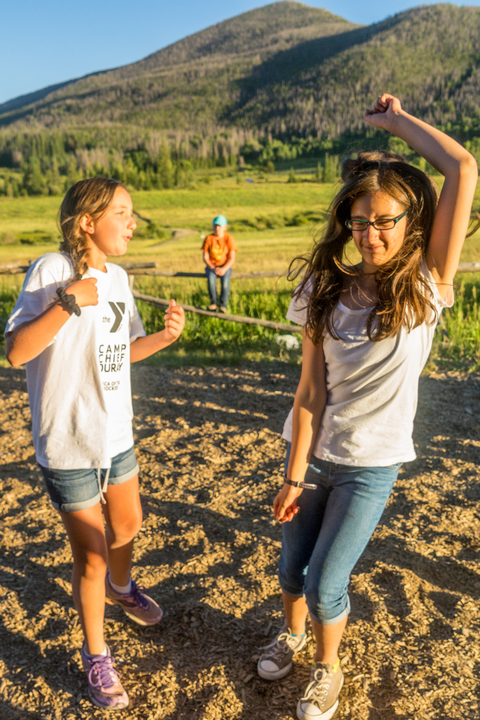 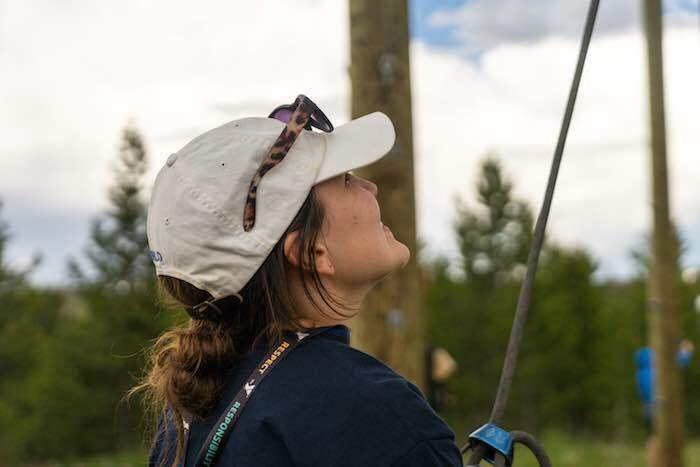 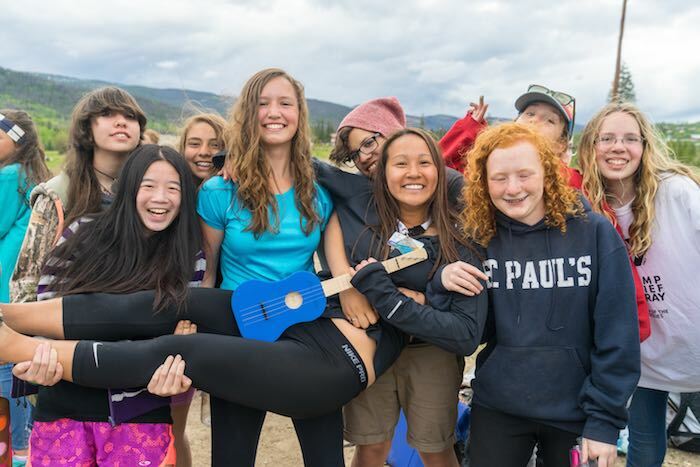 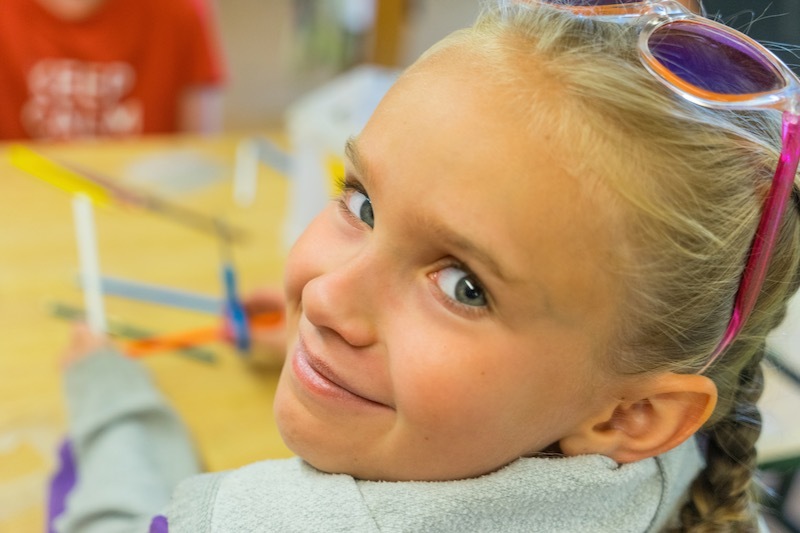 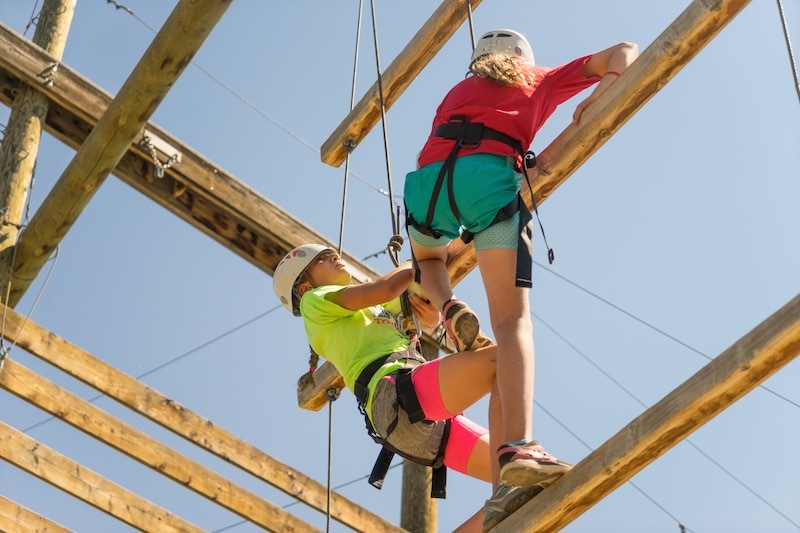 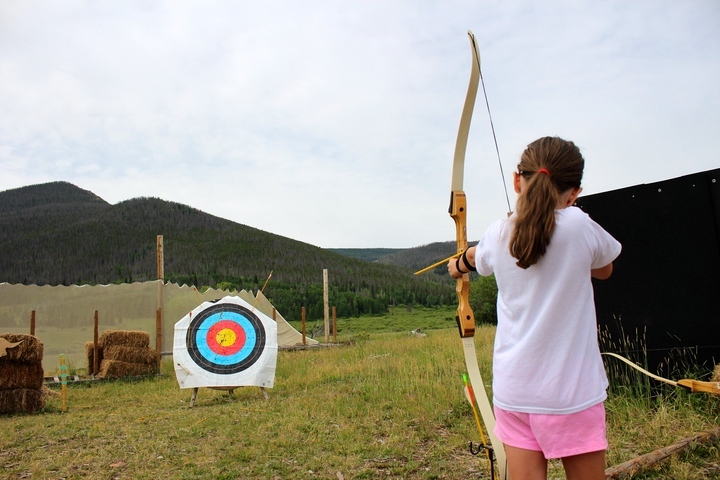 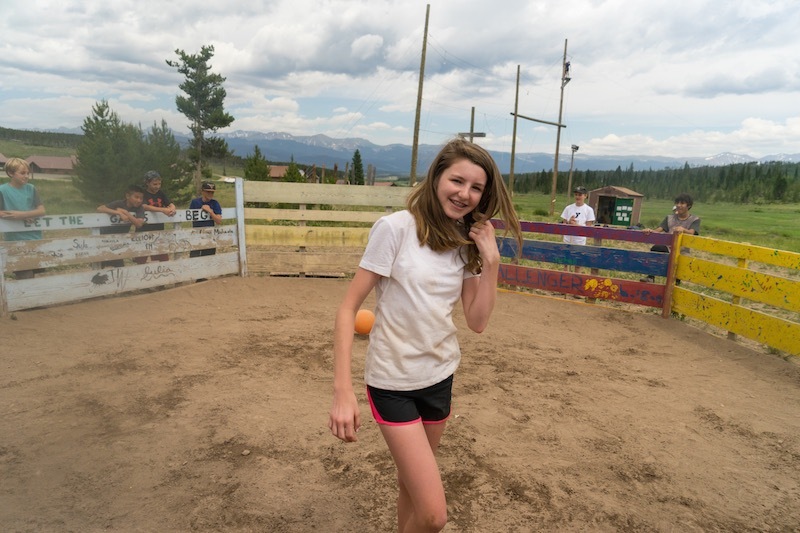 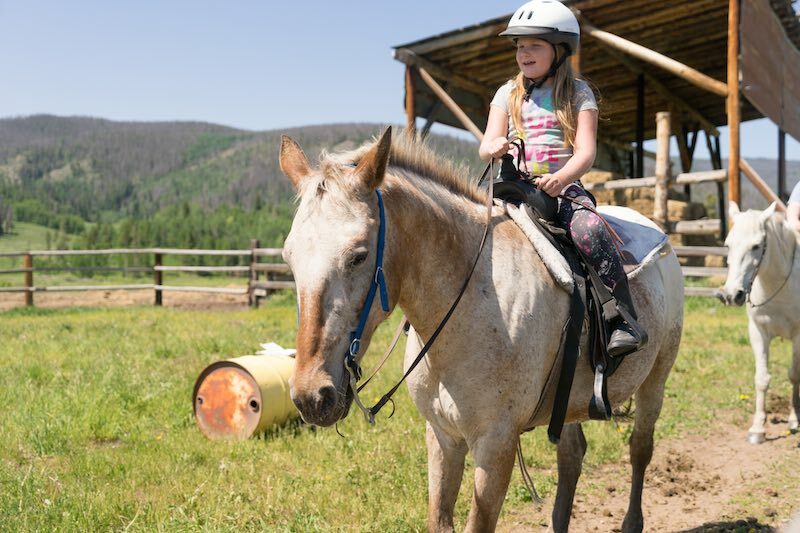 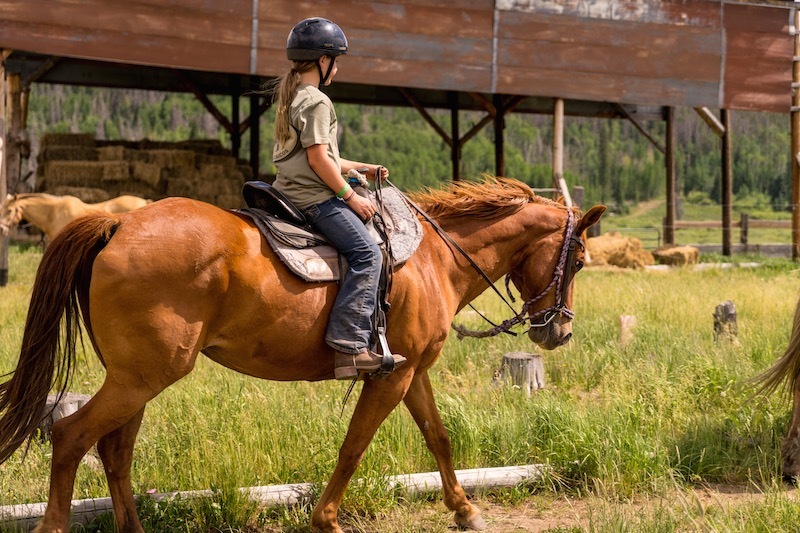 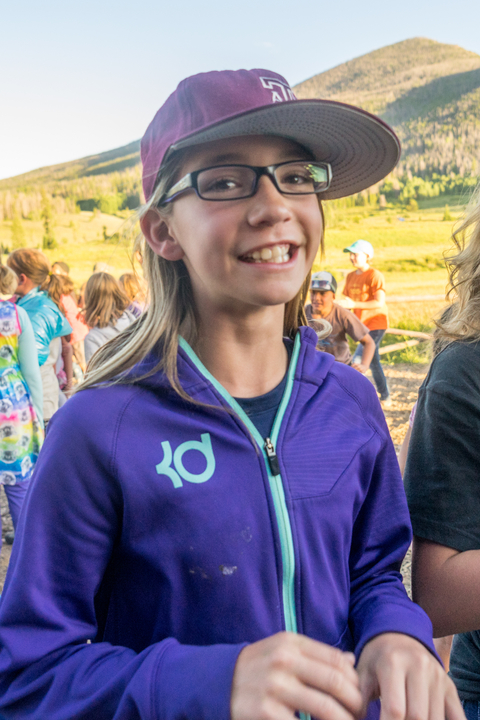 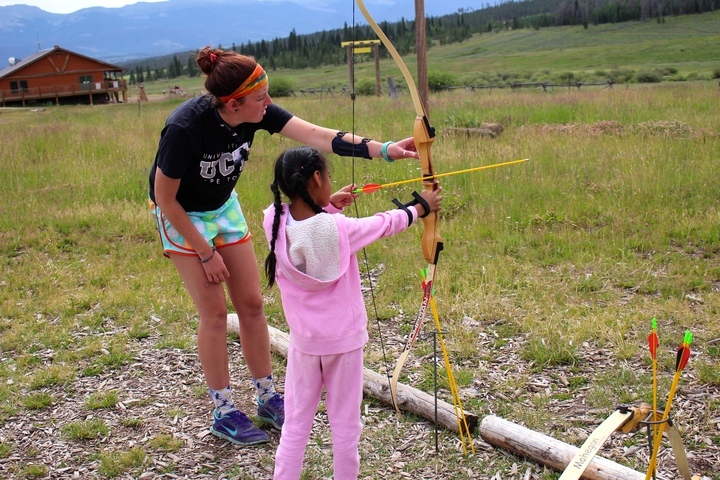 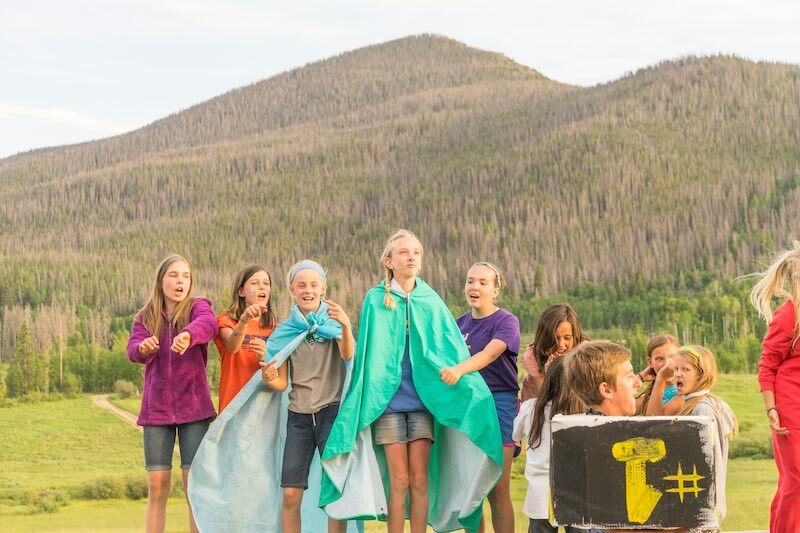 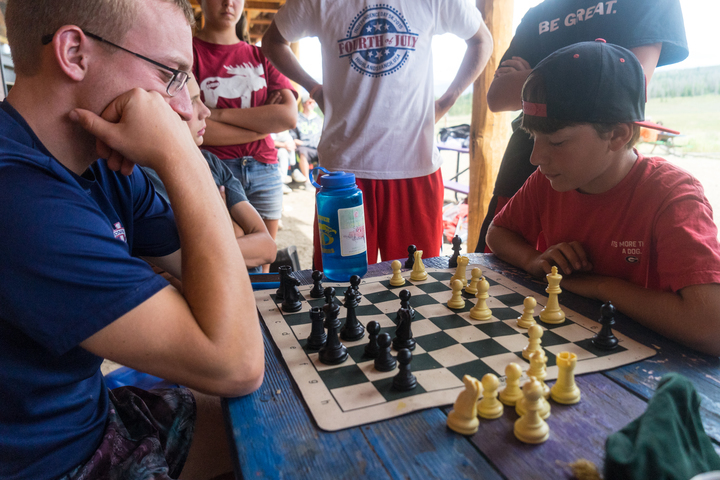 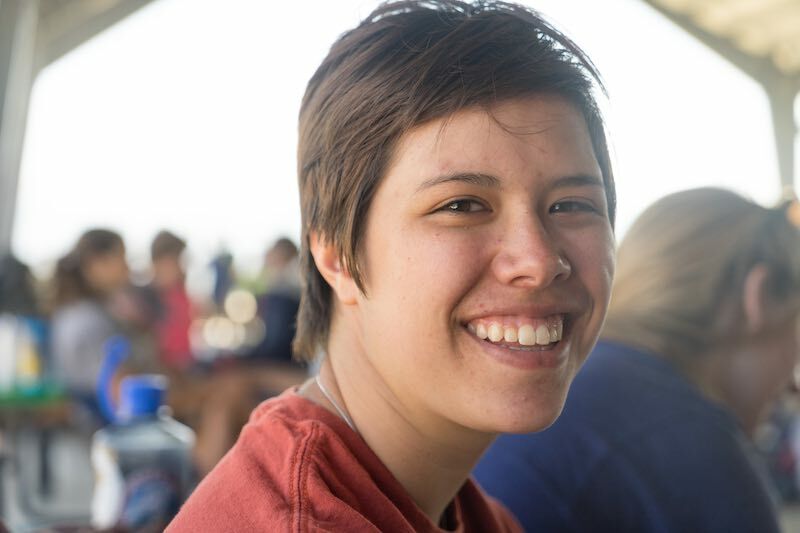 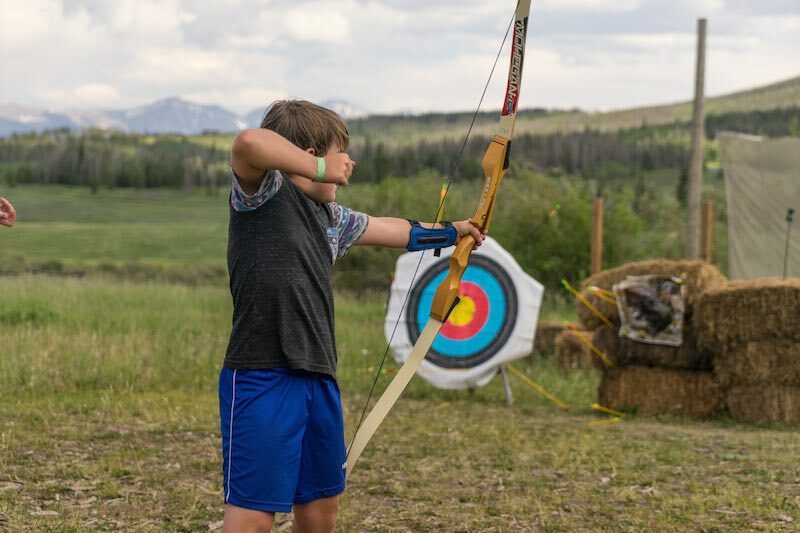 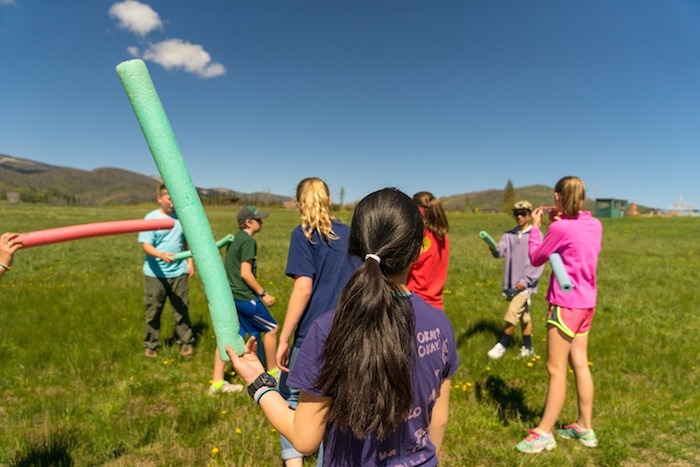 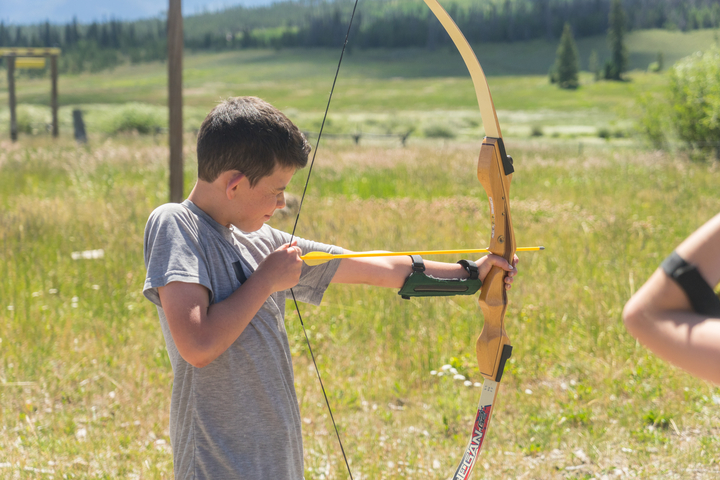 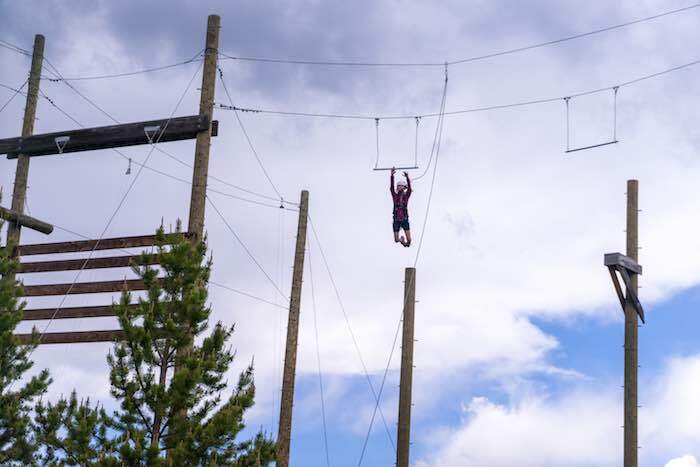 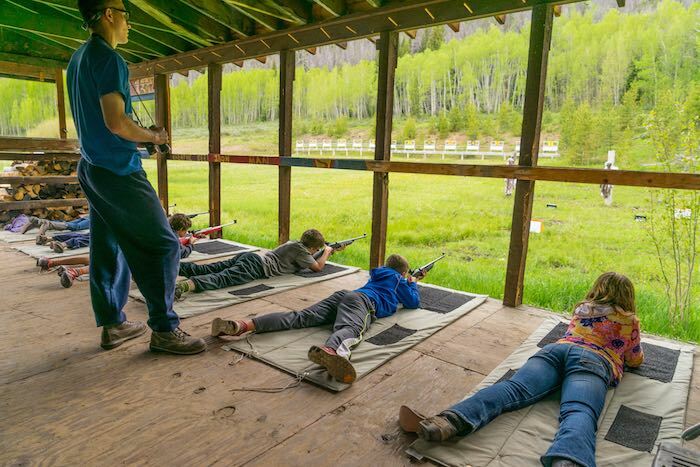 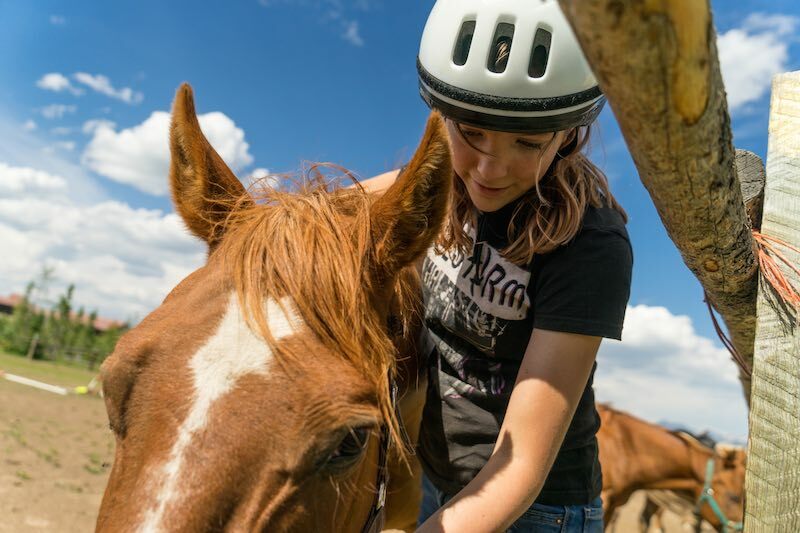 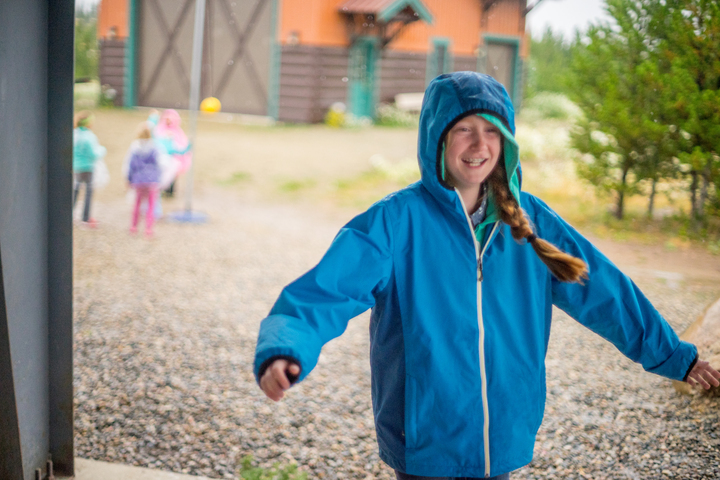 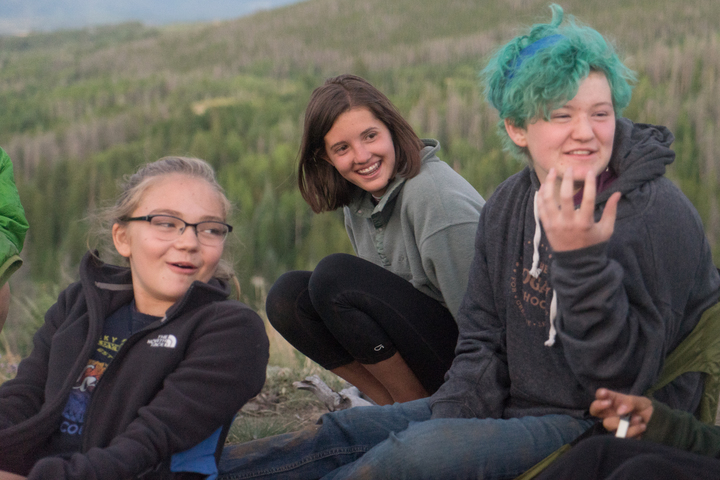 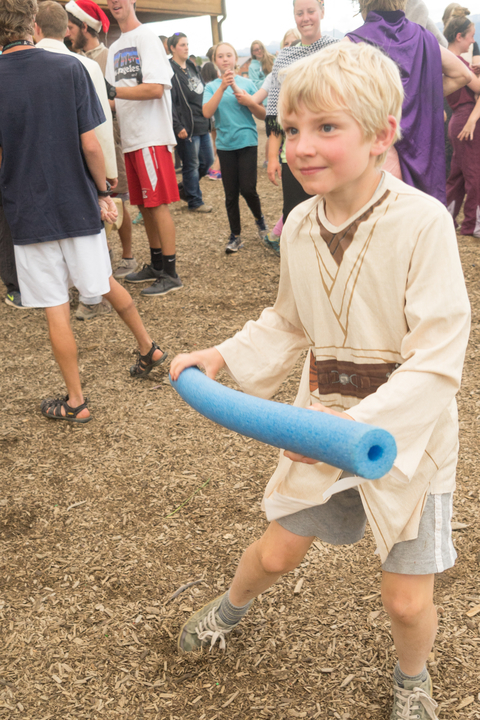 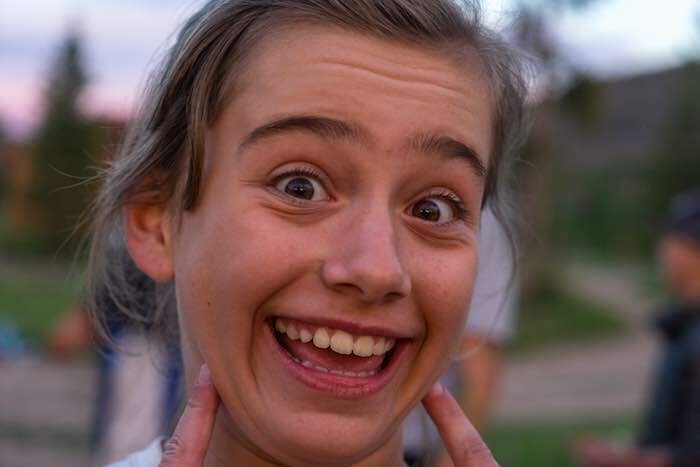 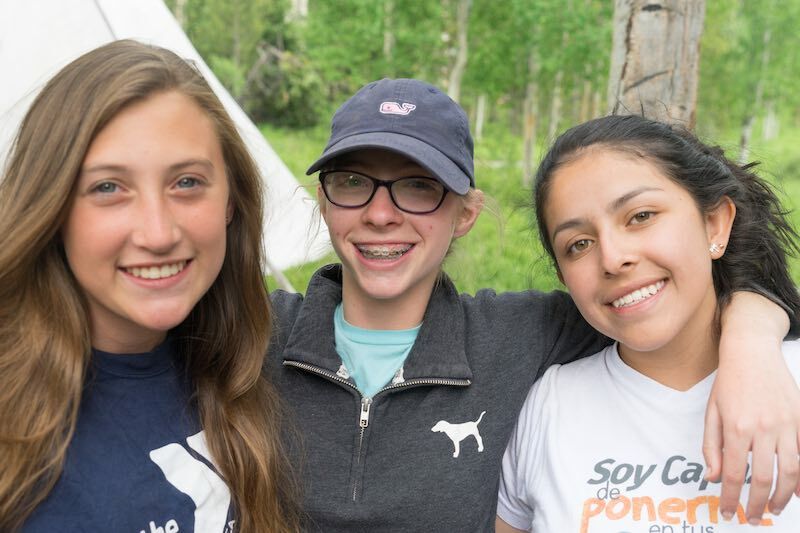 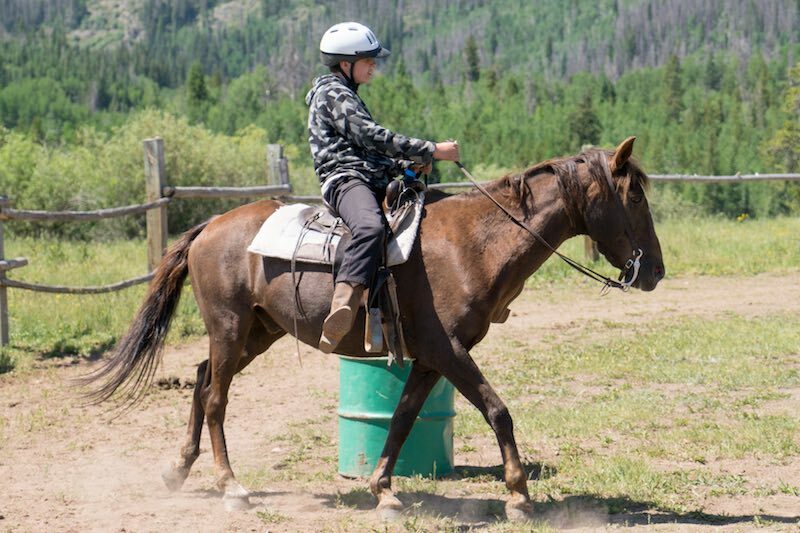 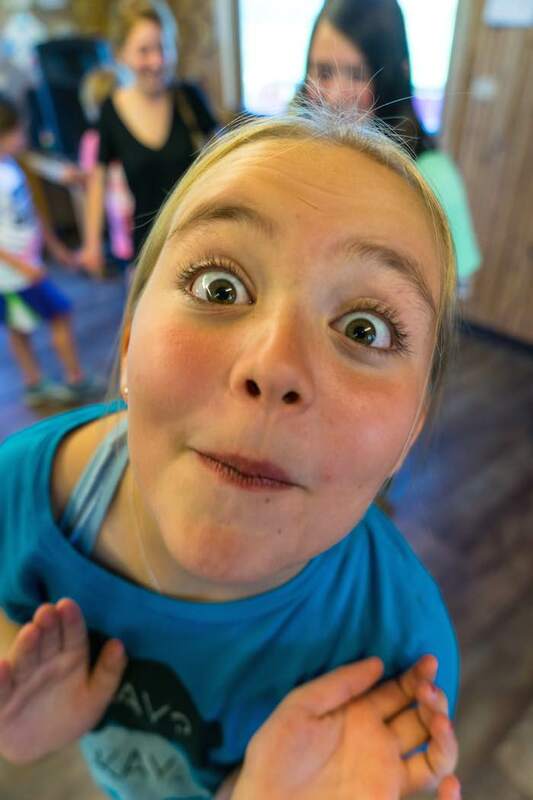 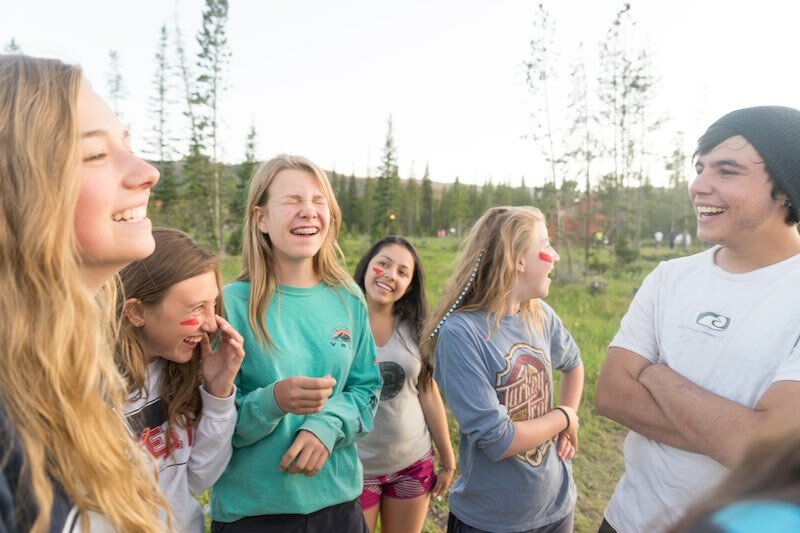 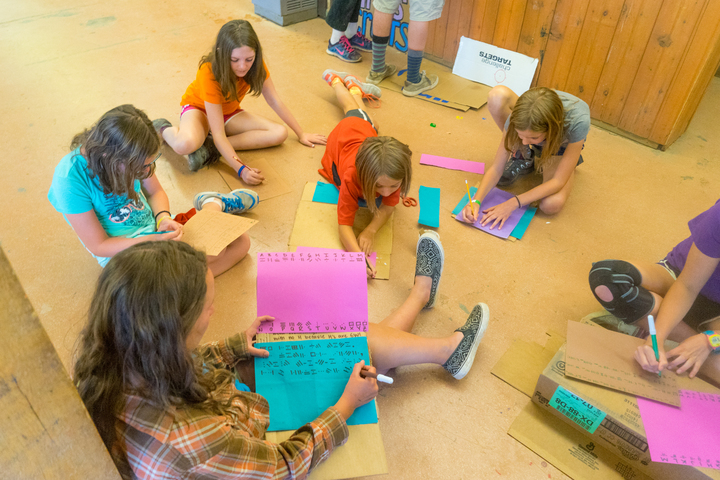 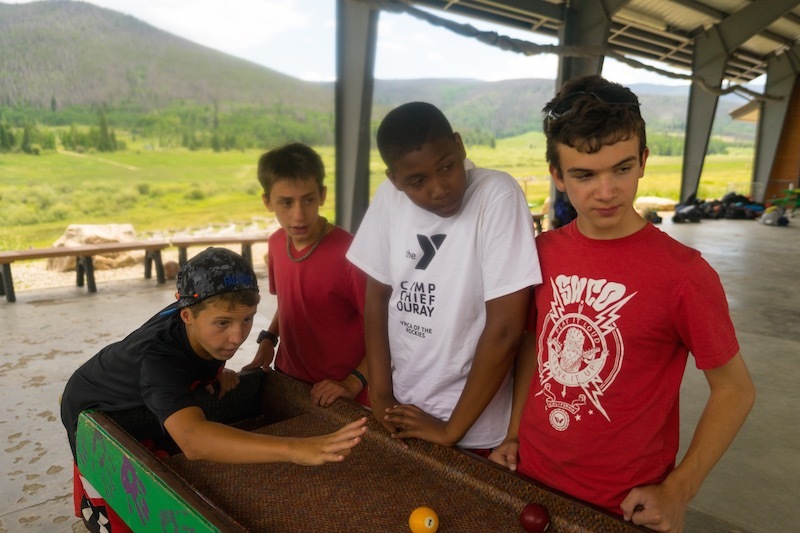 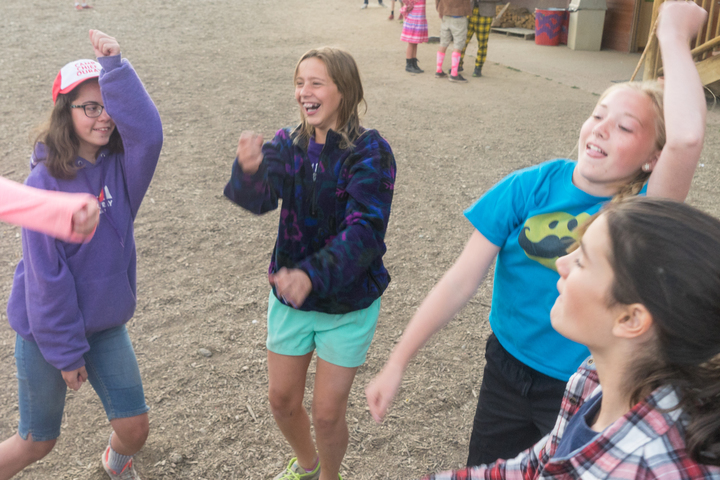 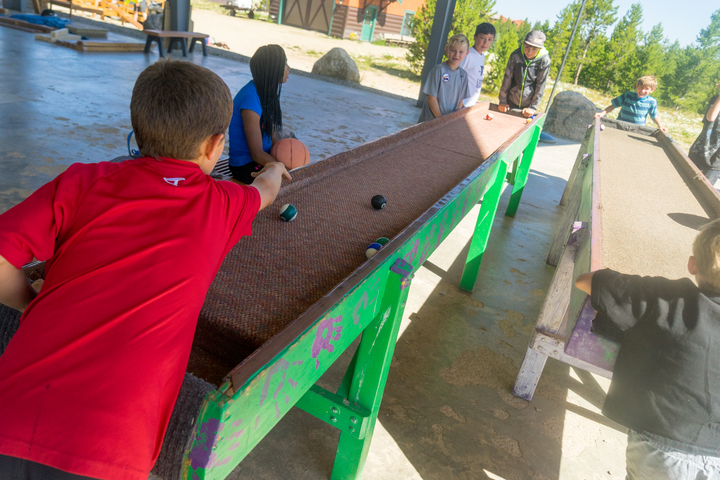 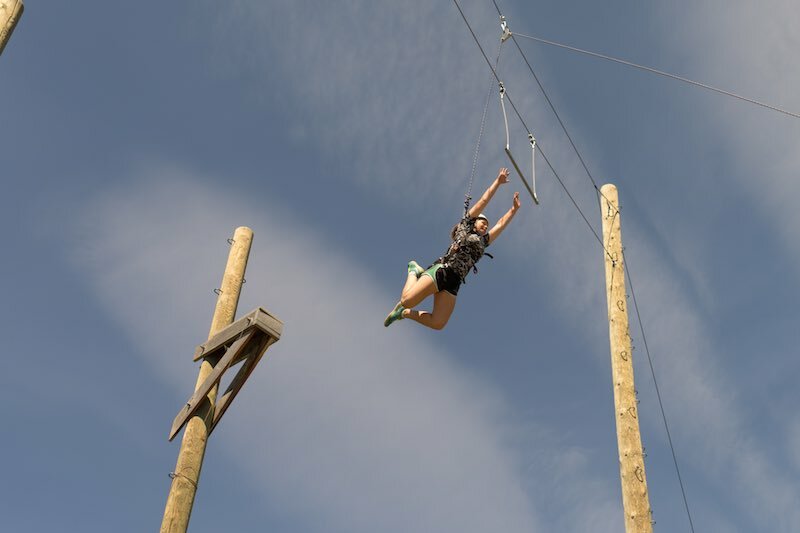 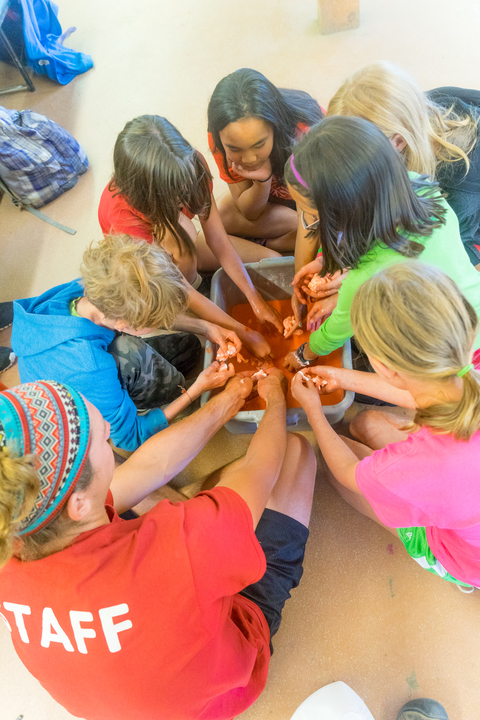 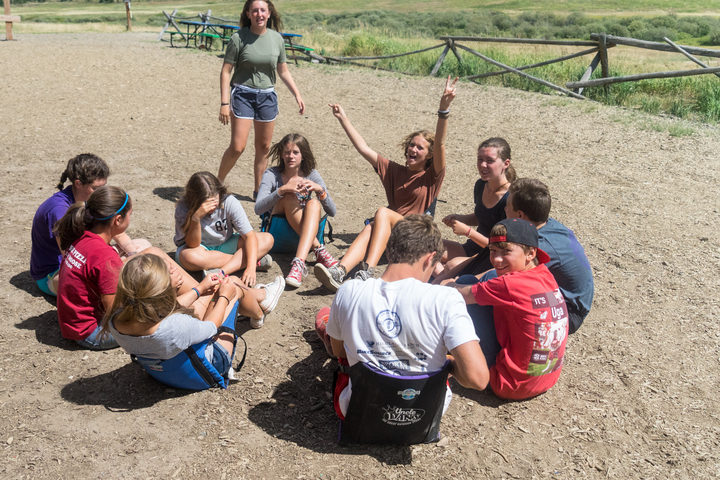 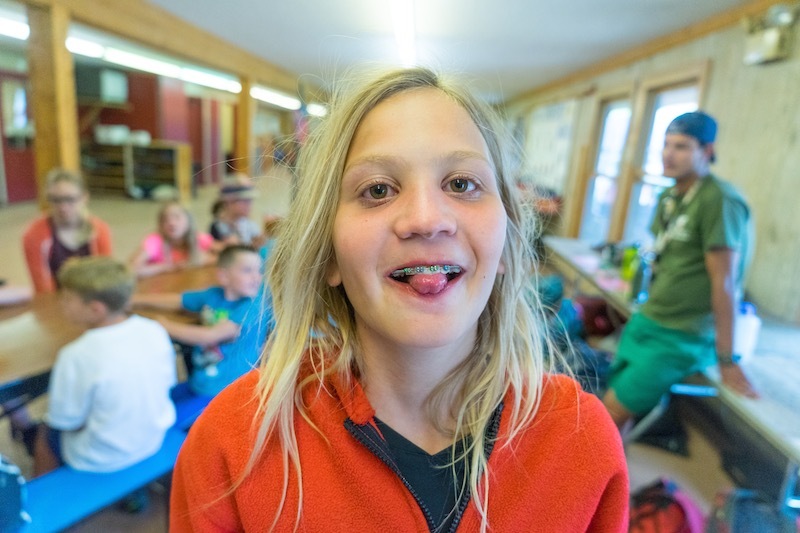 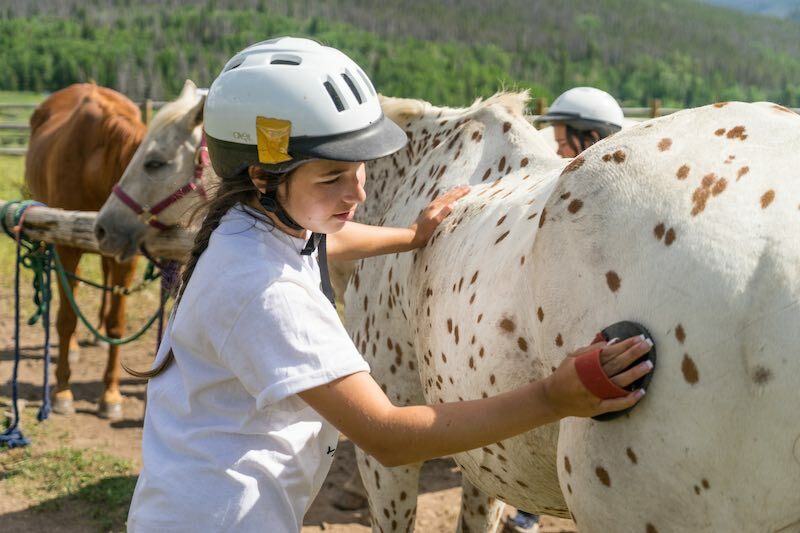 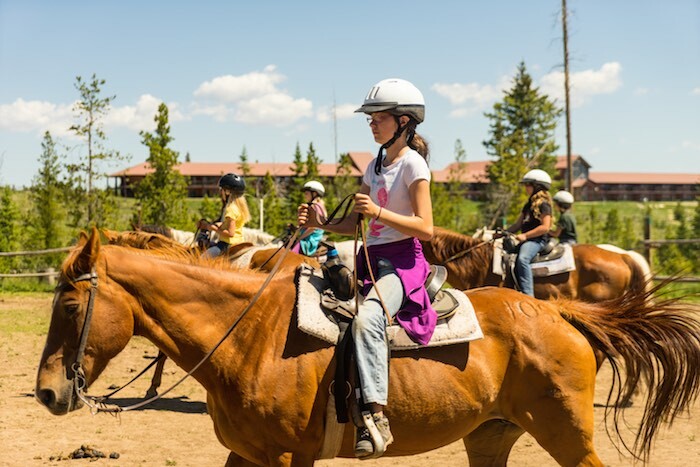 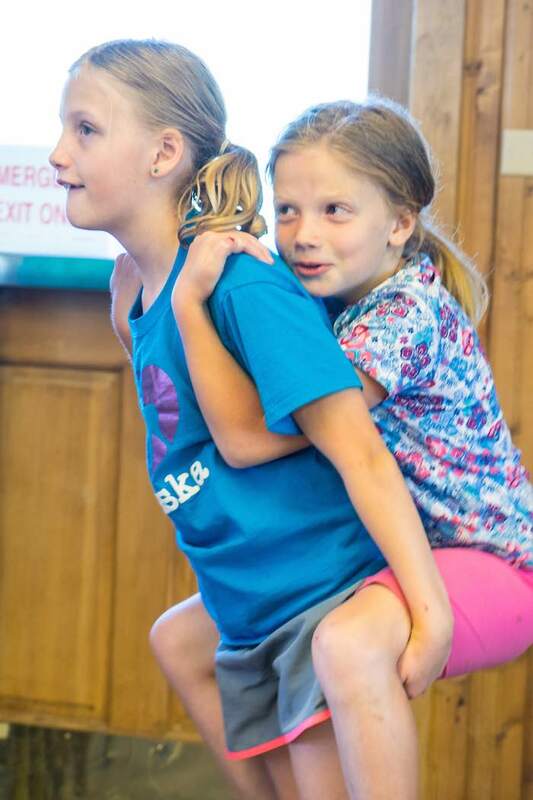 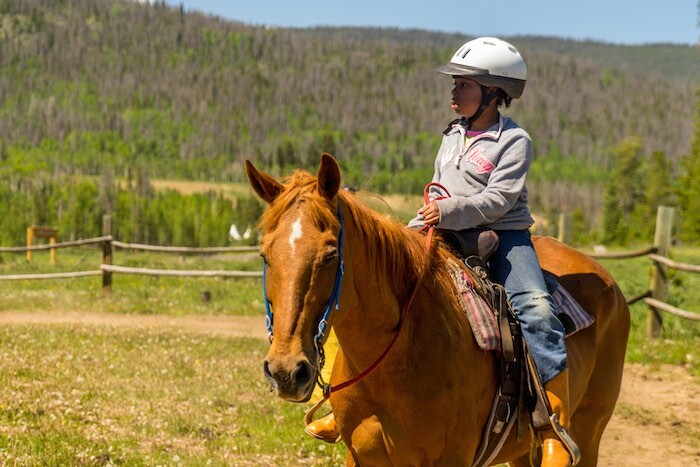 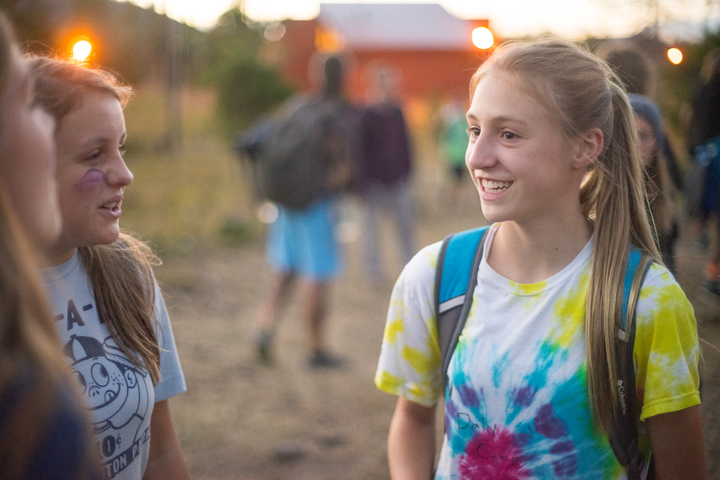 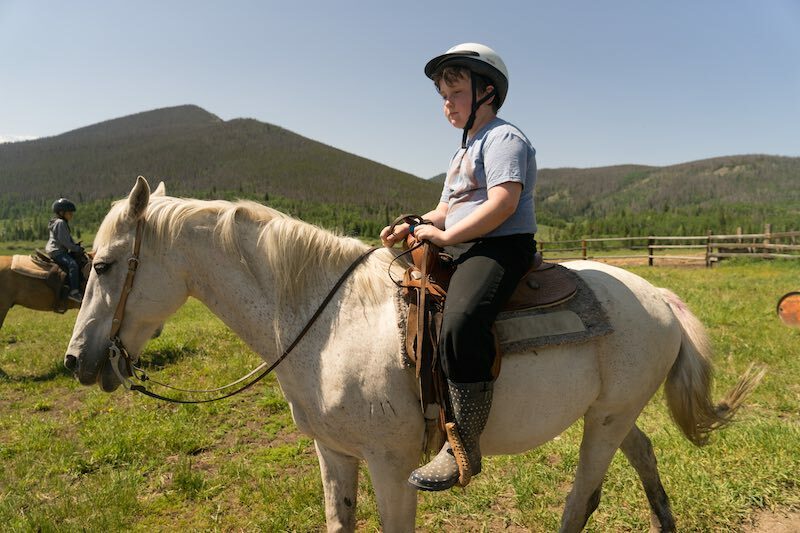 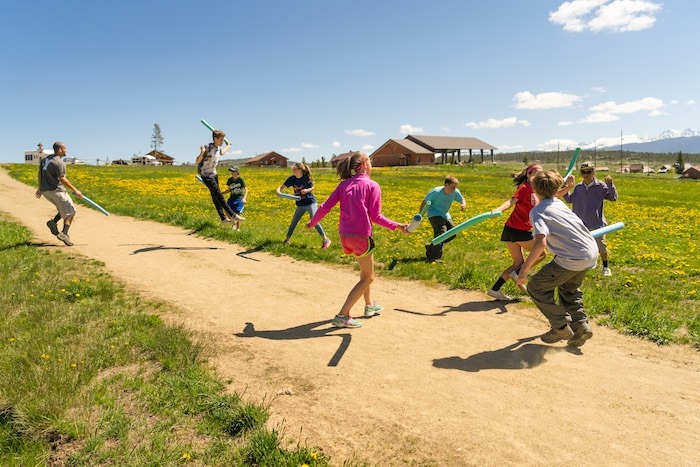 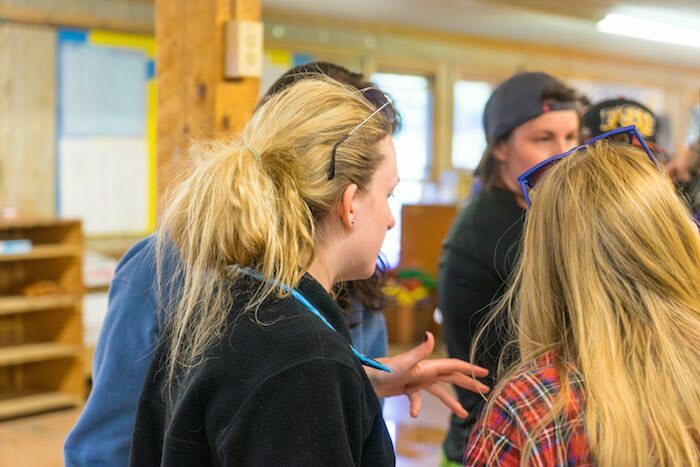 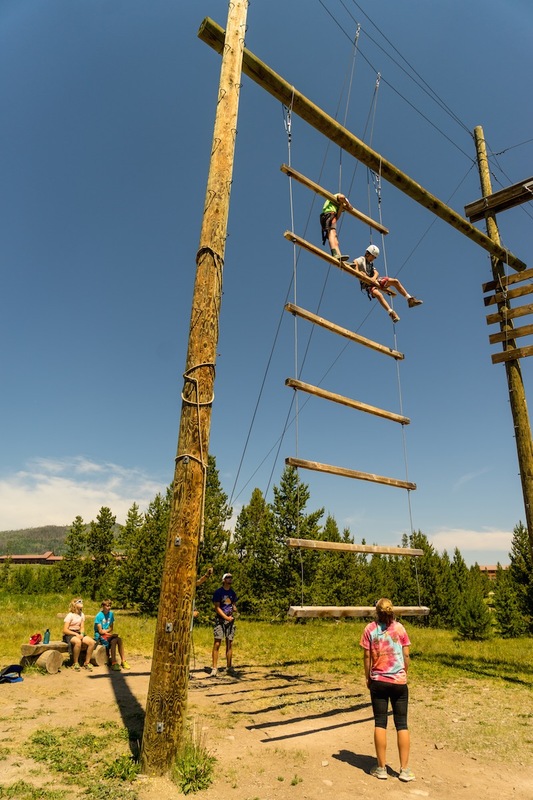 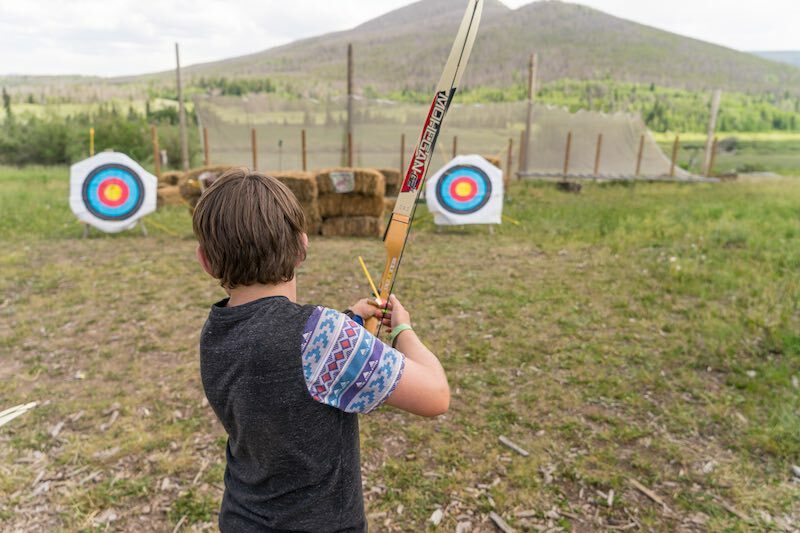 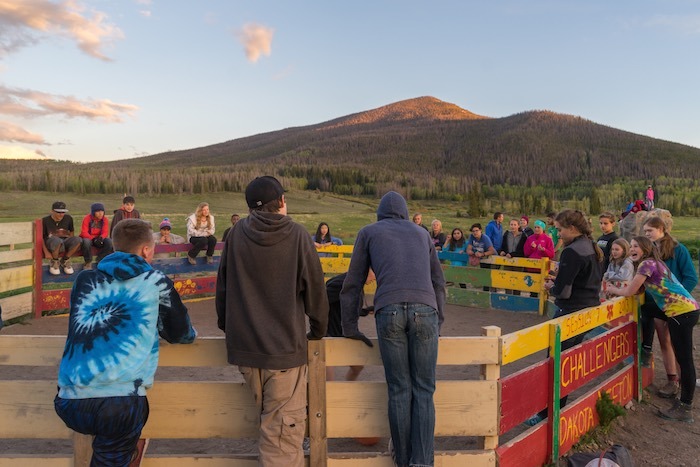 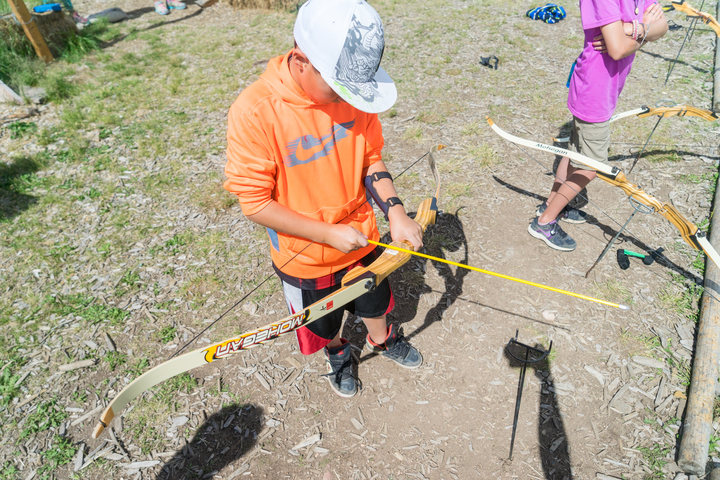 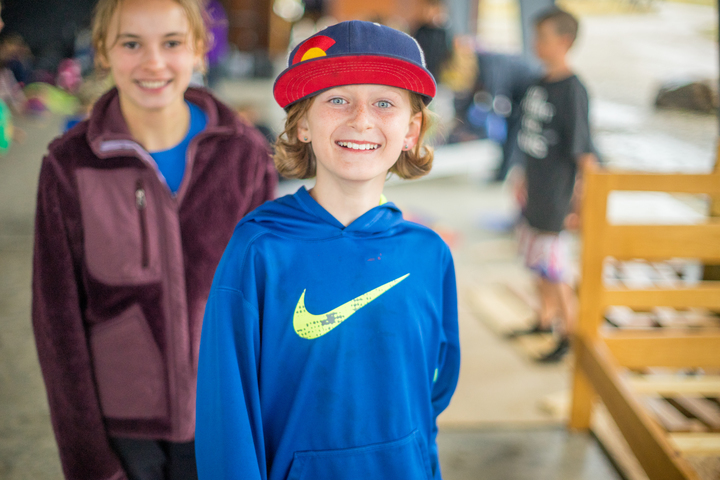 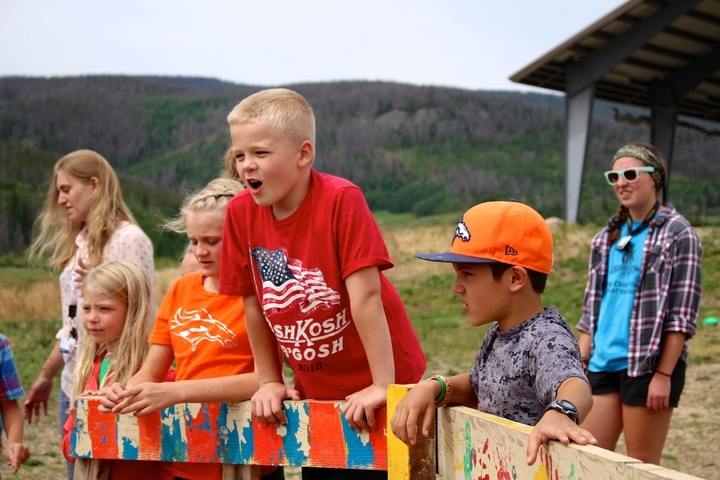 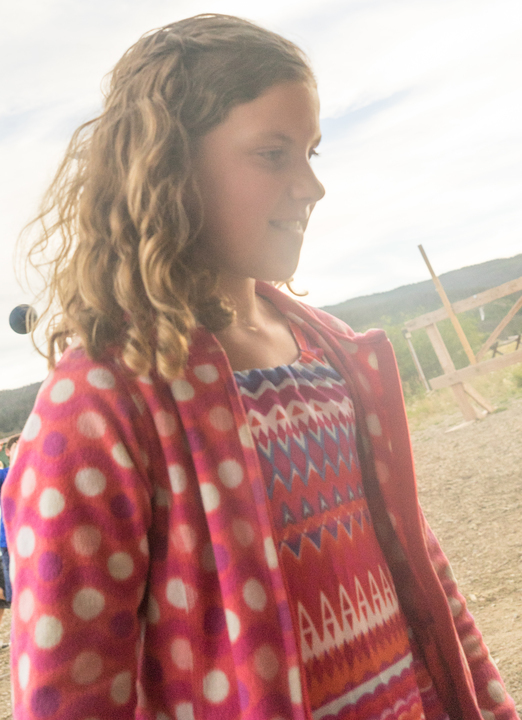 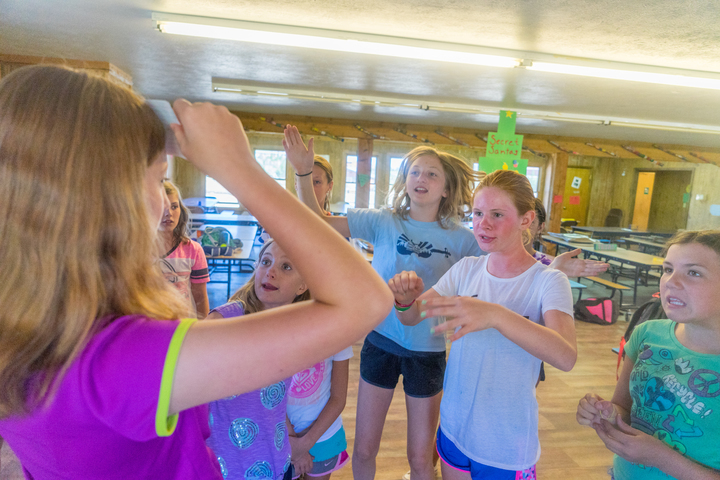 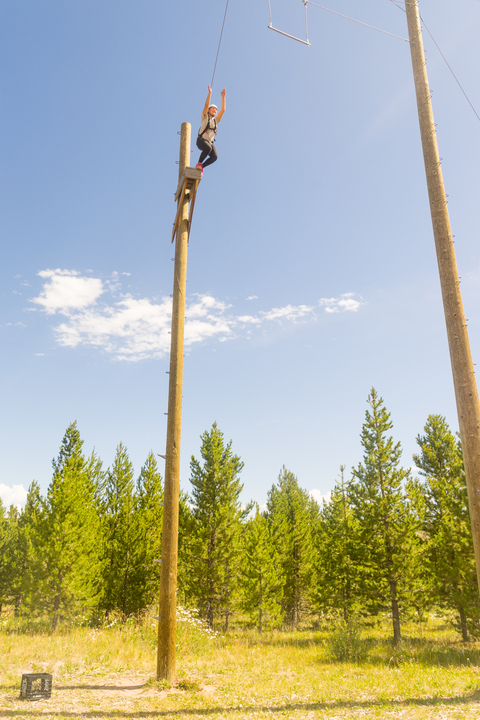 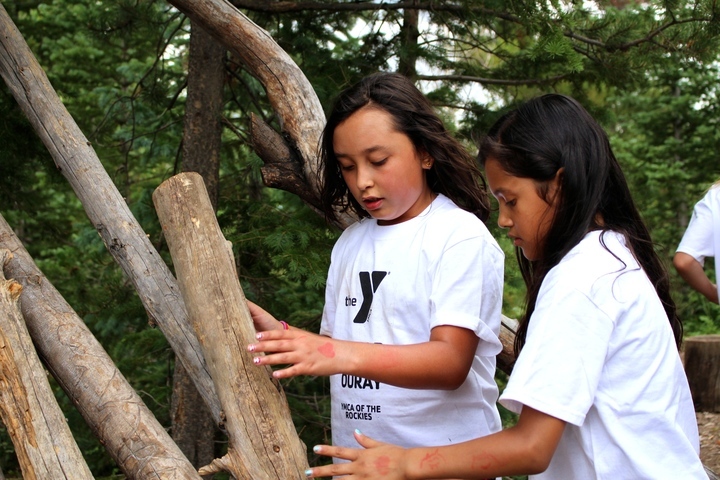 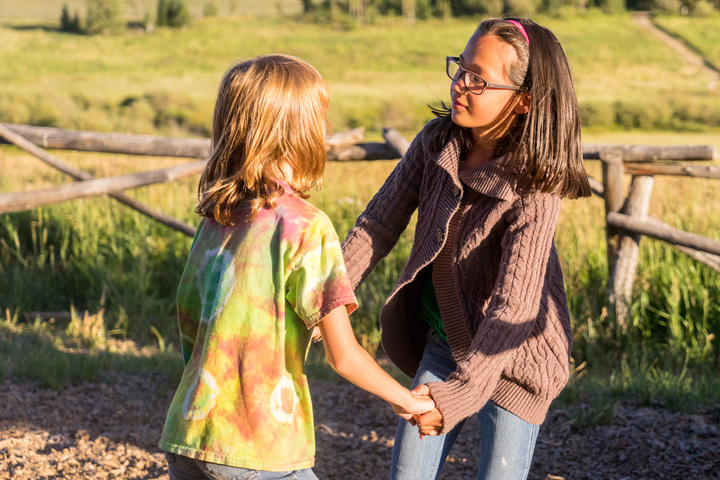 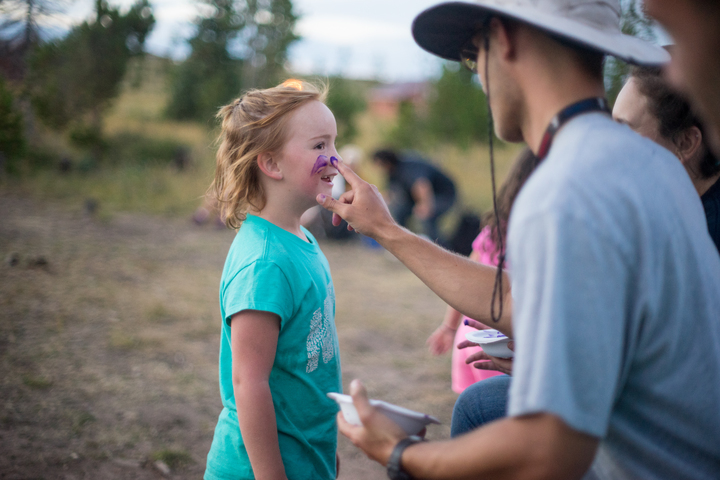 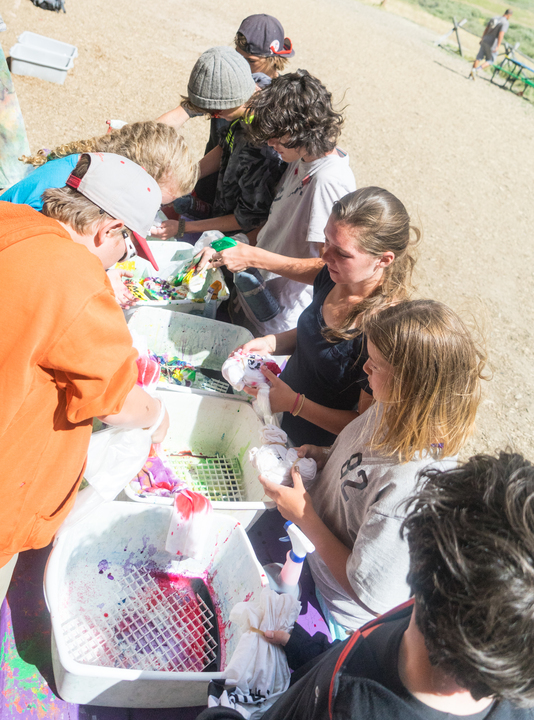 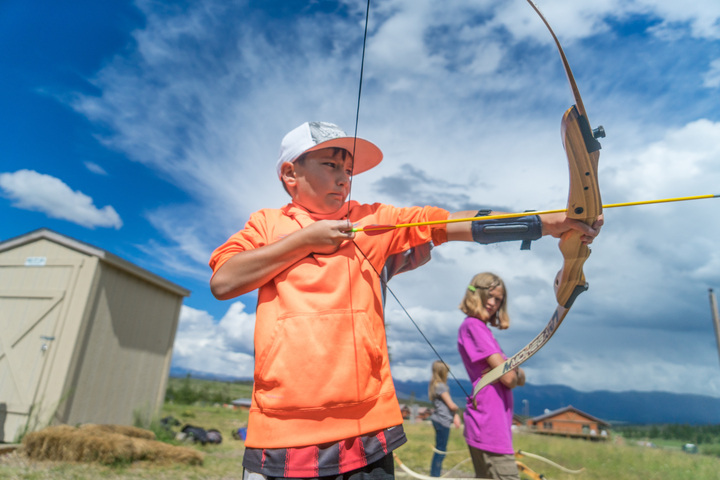 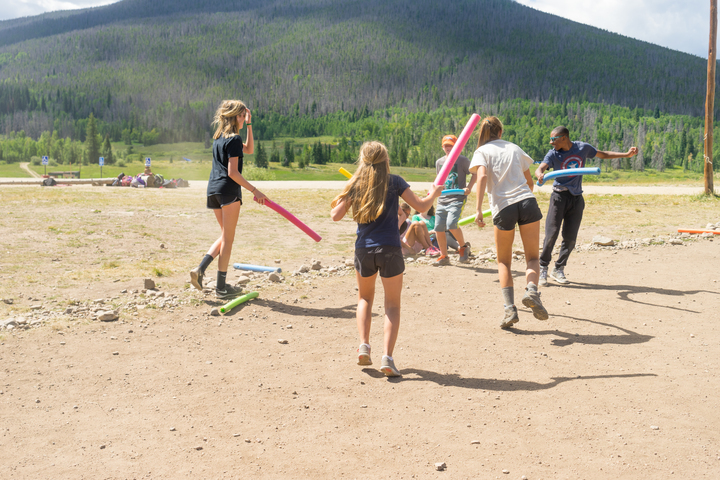 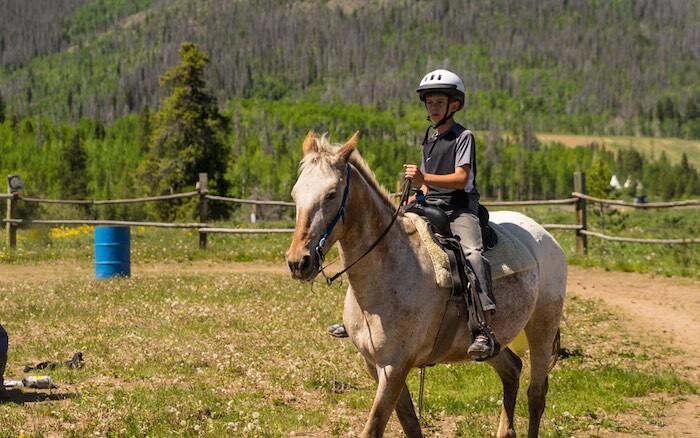 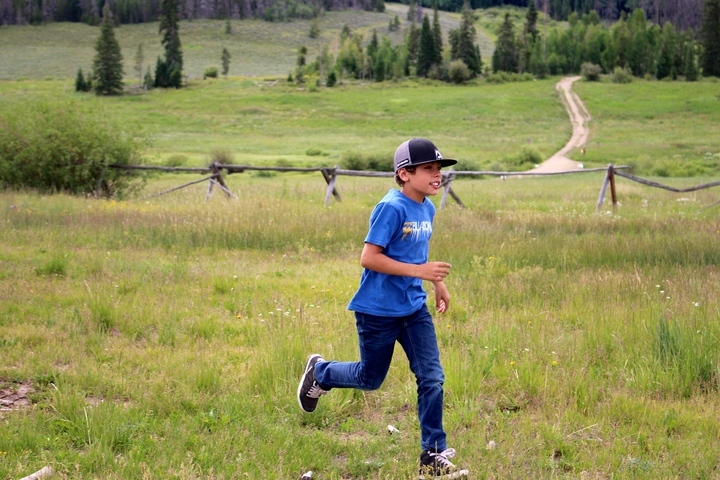 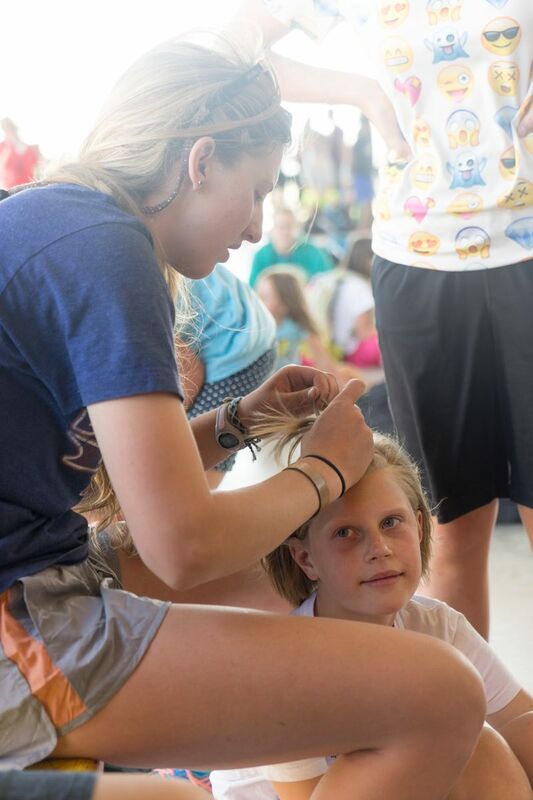 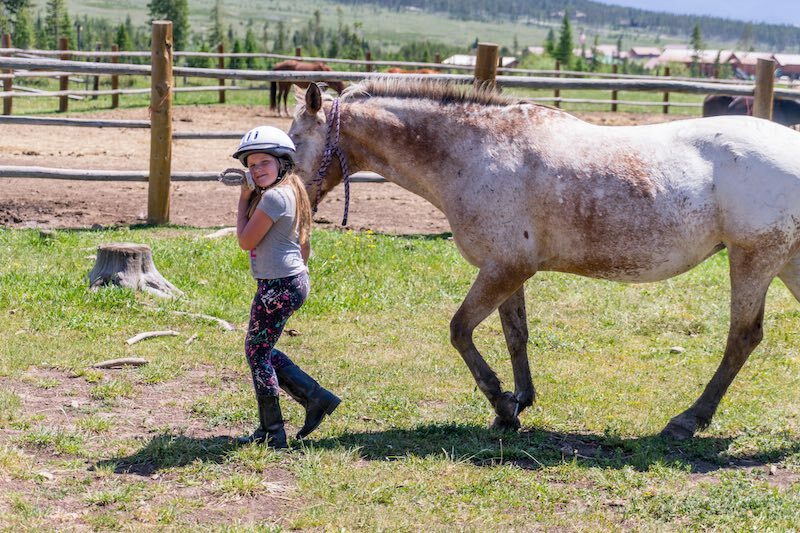 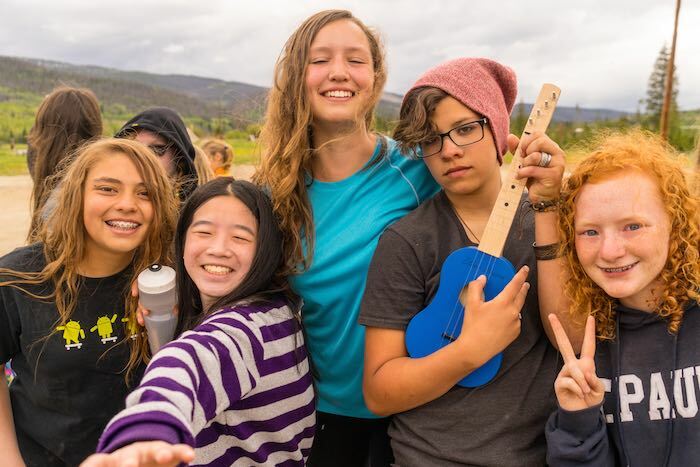 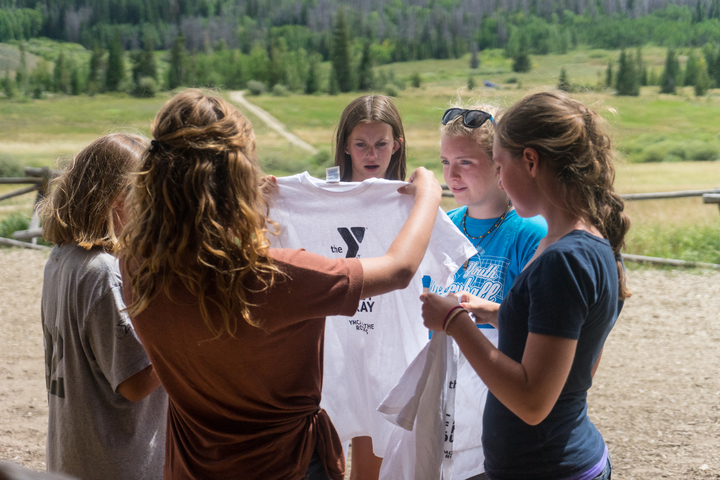 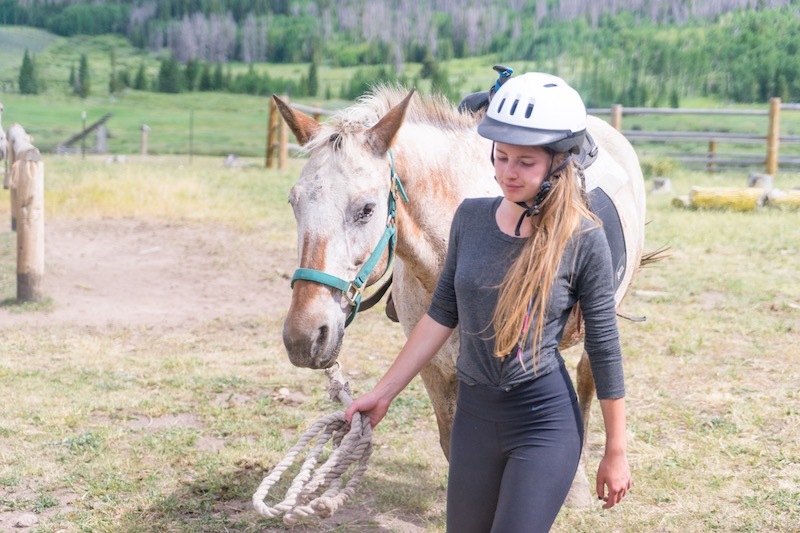 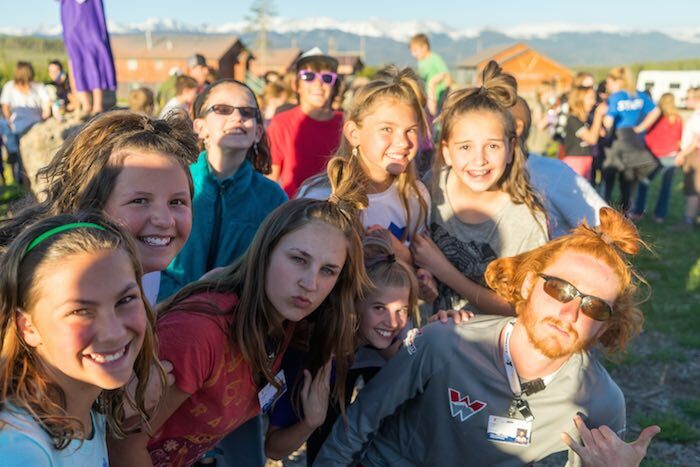 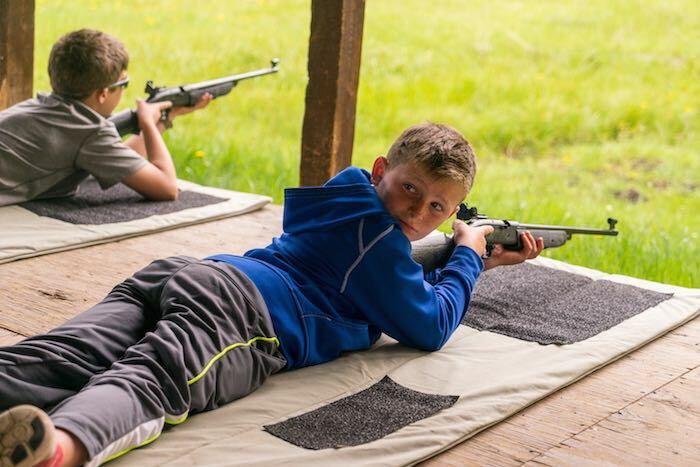 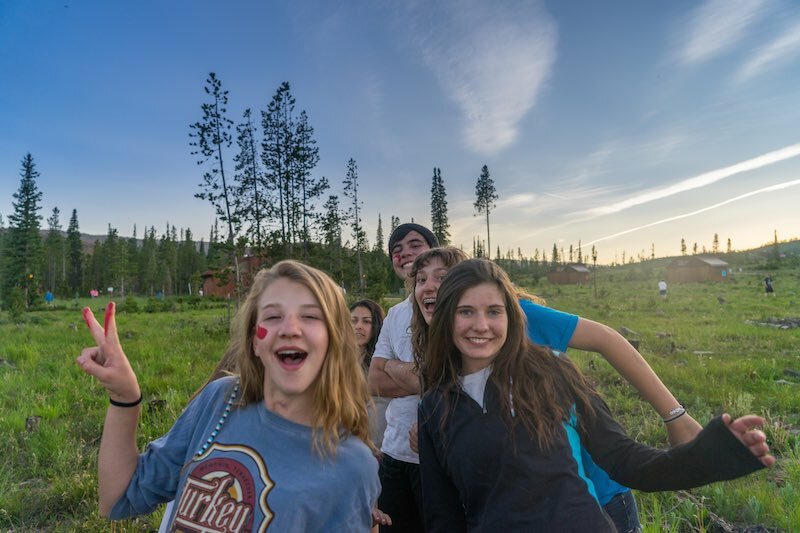 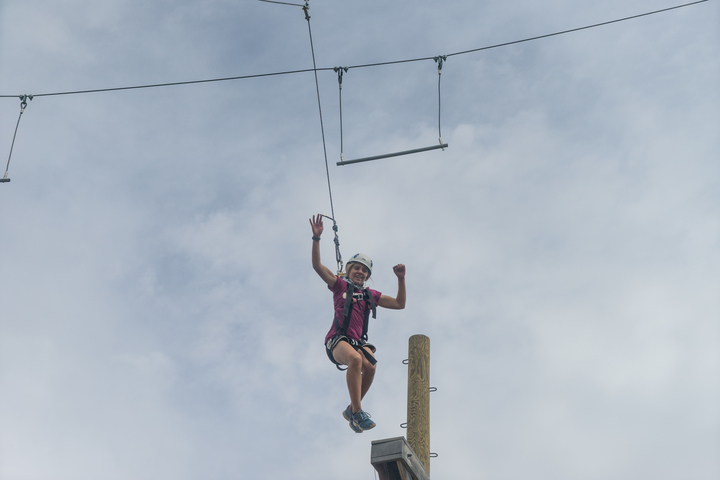 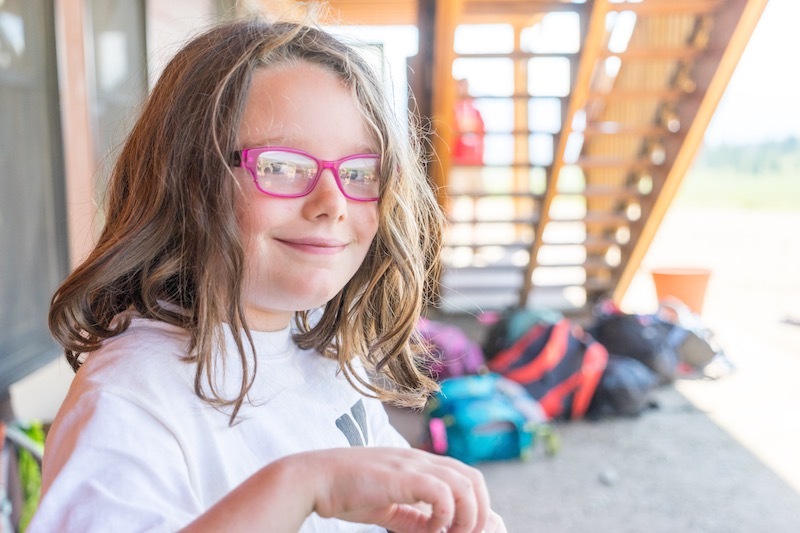 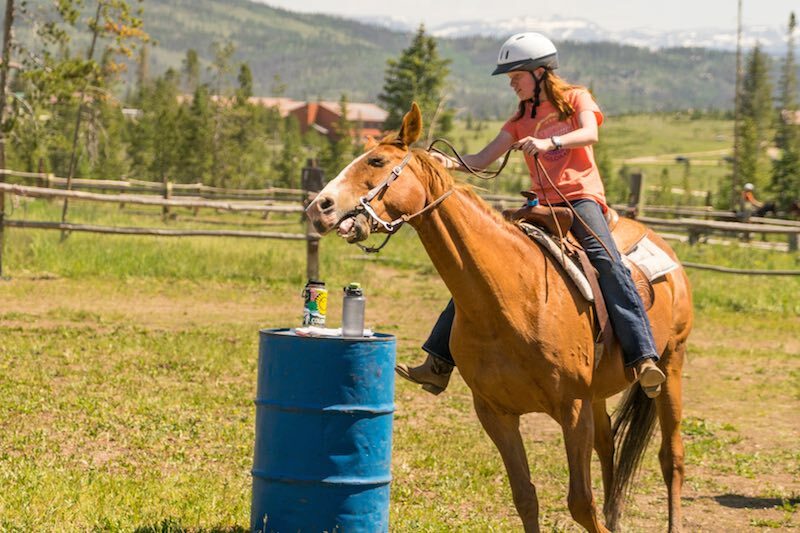 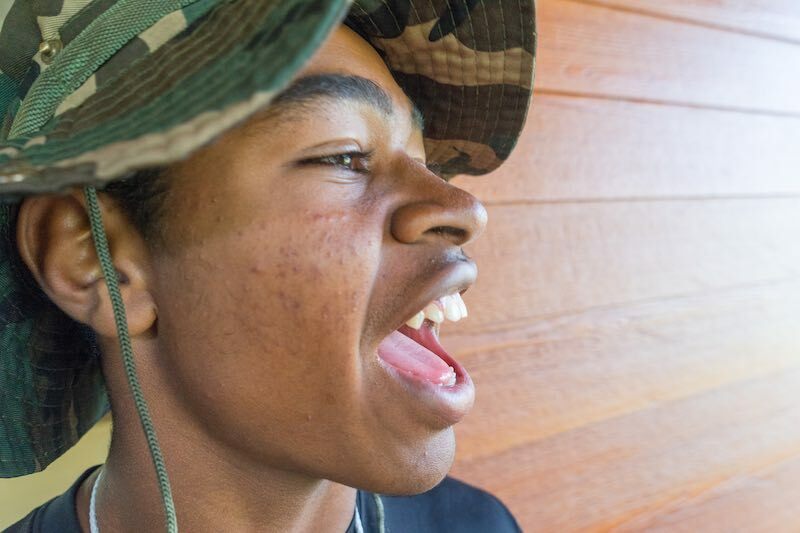 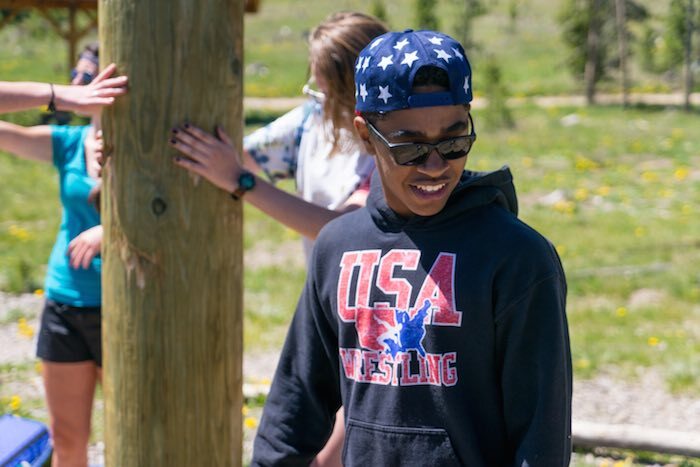 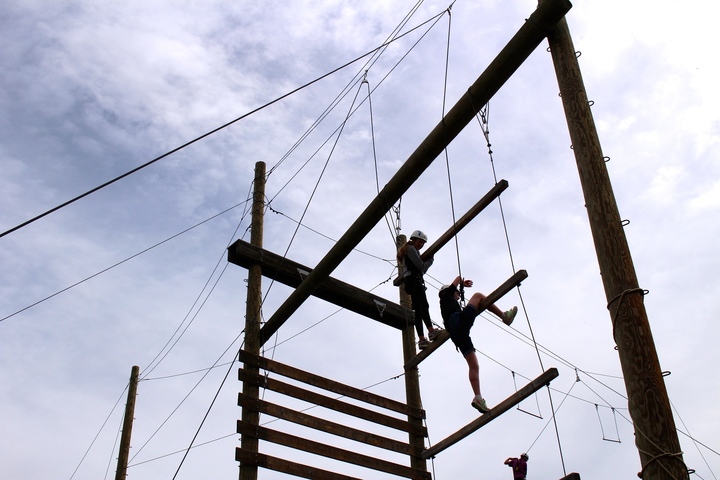 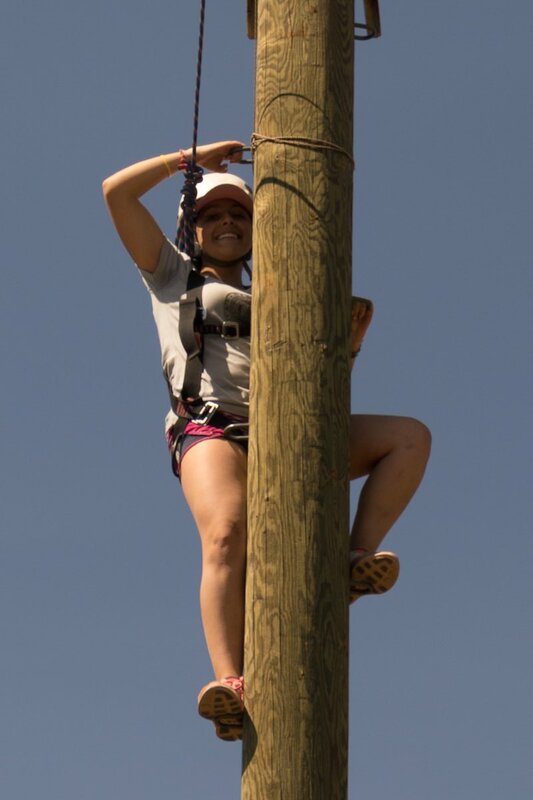 The broad goal of the Team is to make Camp Chief Ouray a better camp, with the specific goals of each committee focused on the details to make that a reality. 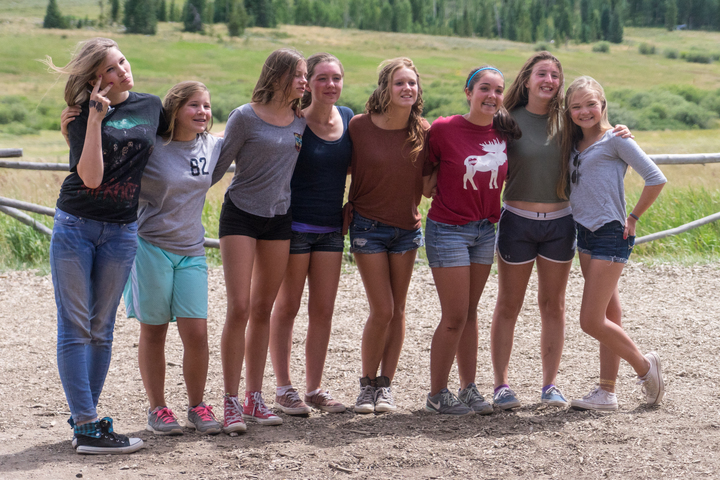 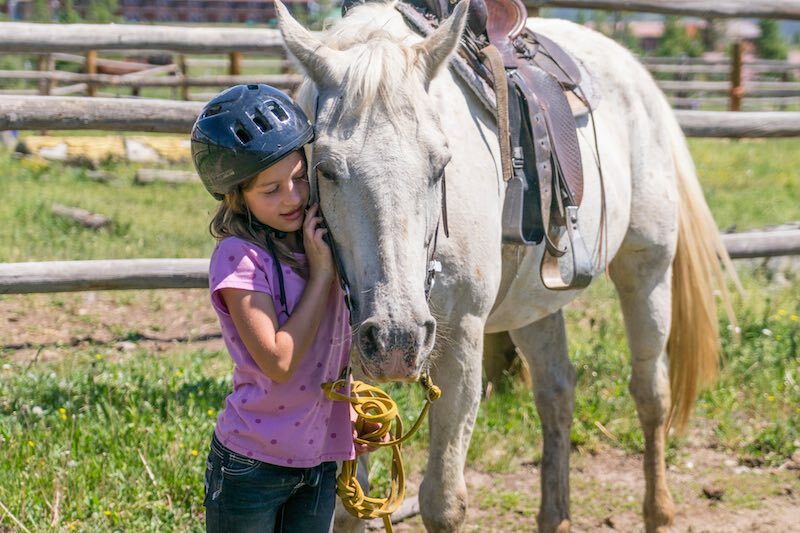 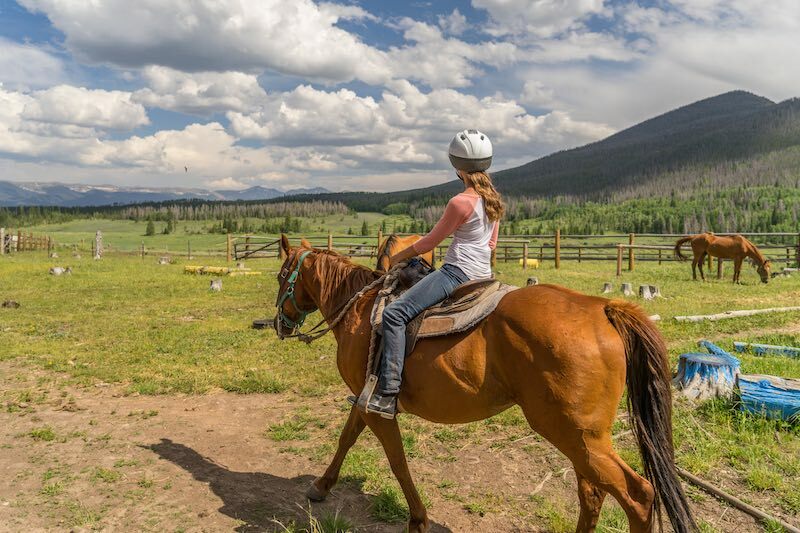 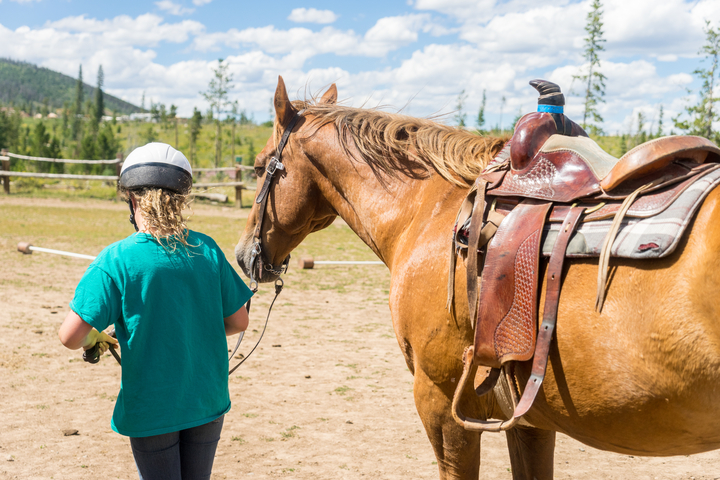 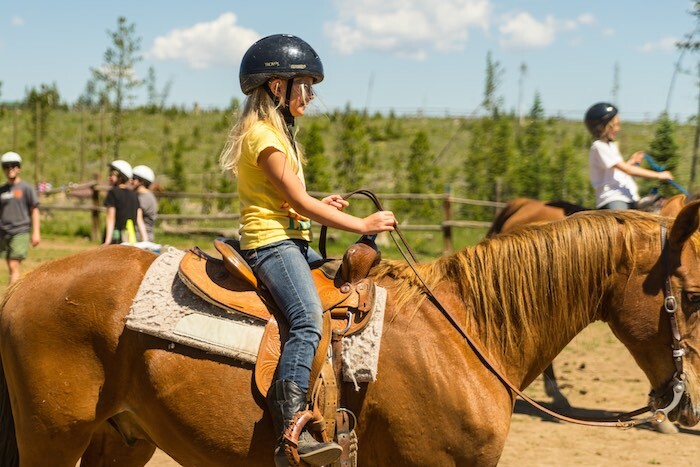 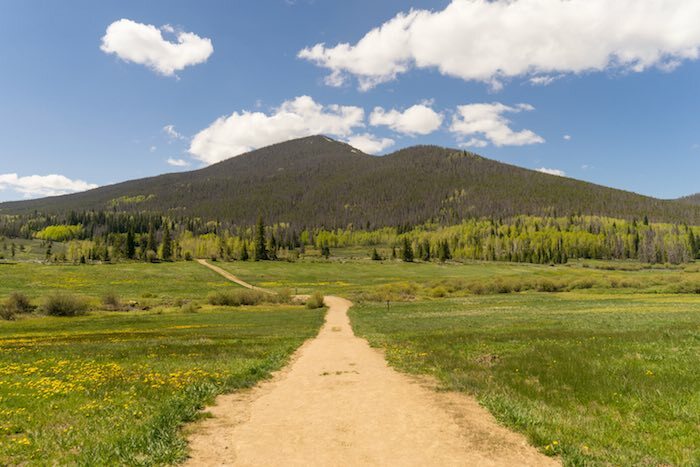 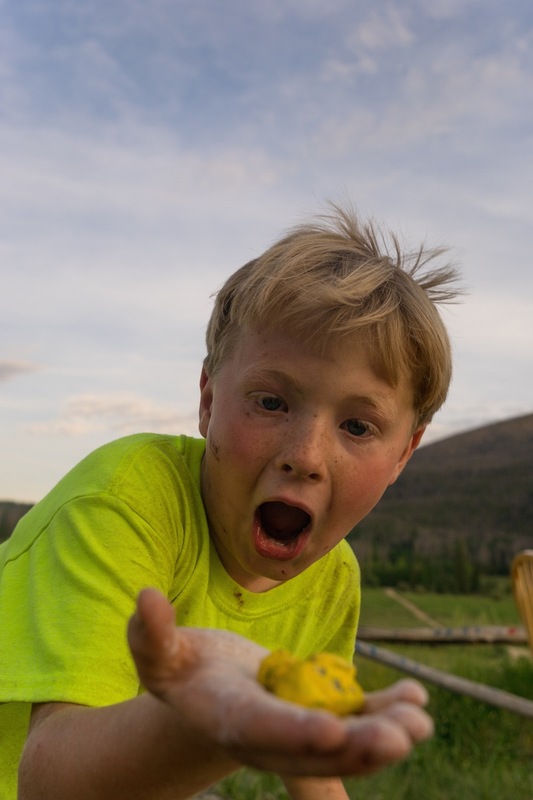 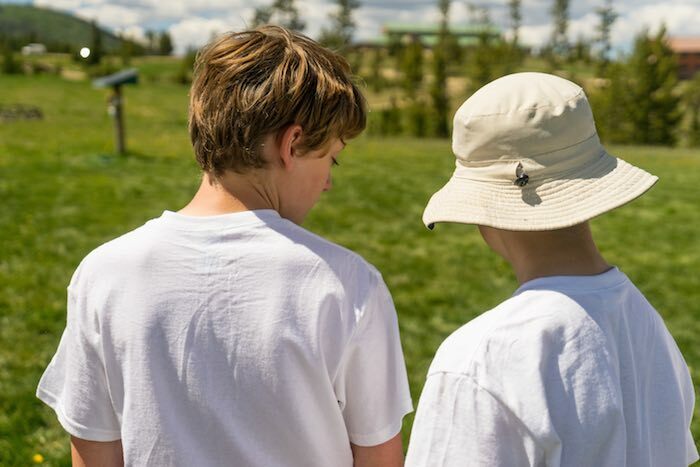 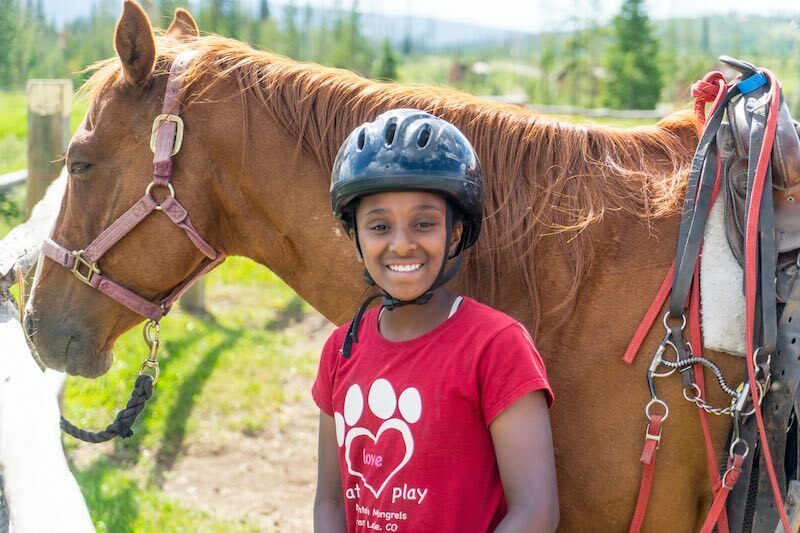 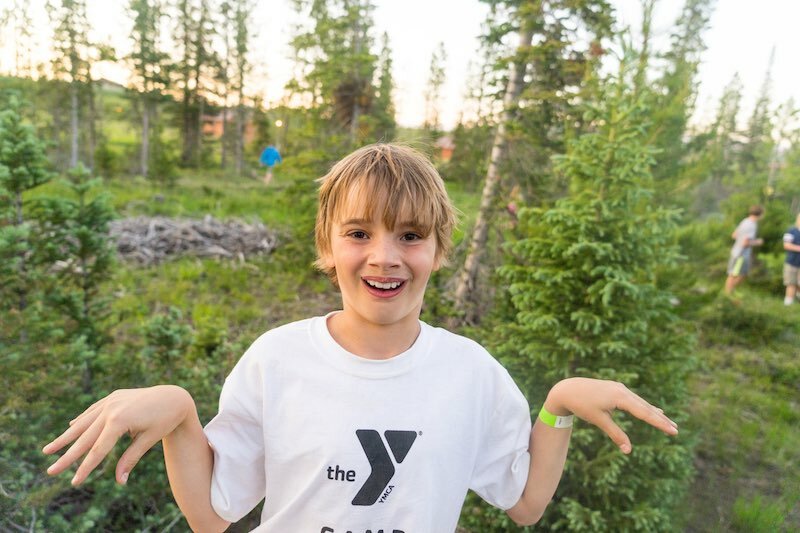 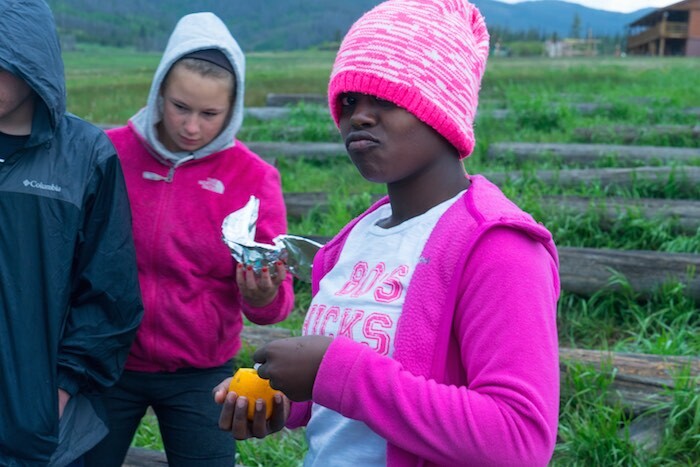 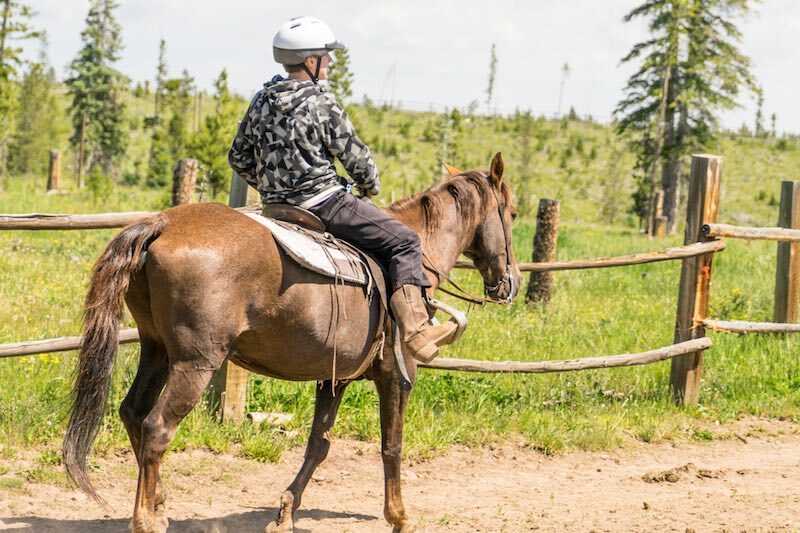 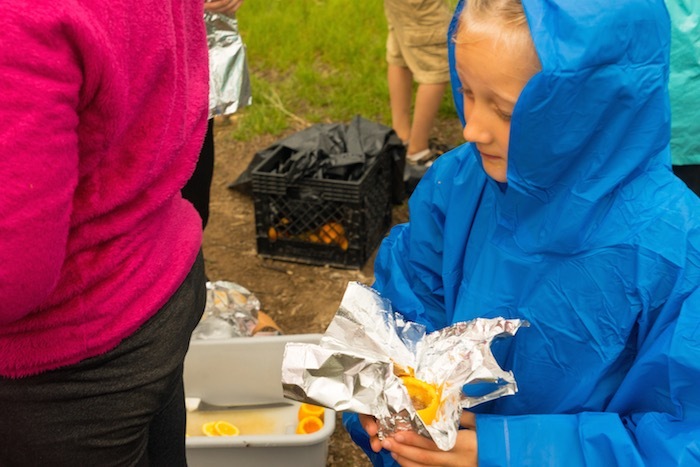 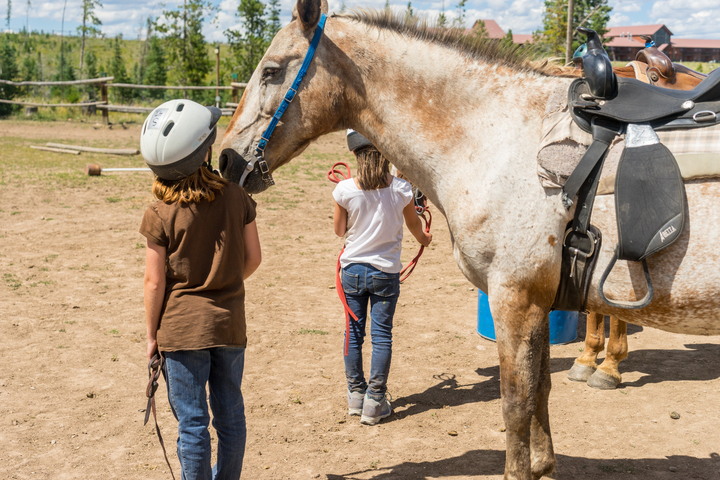 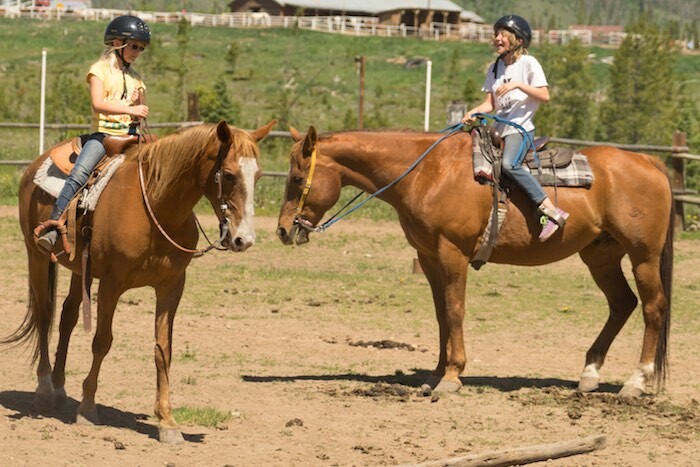 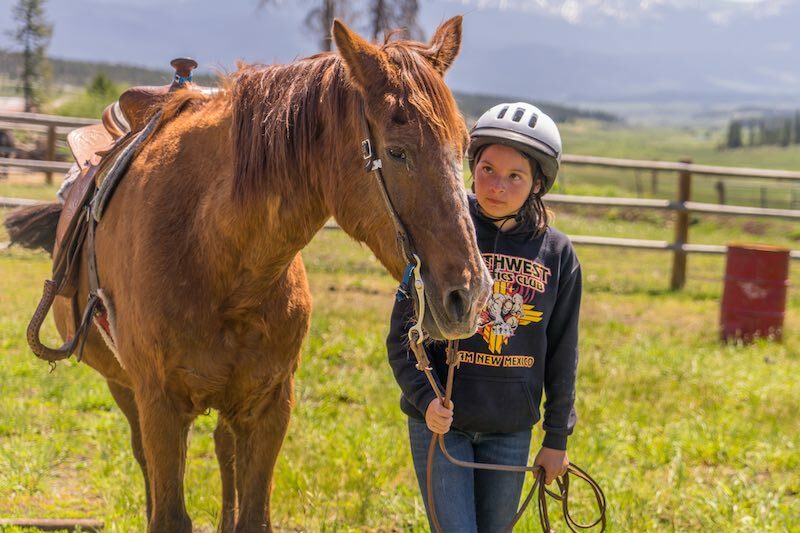 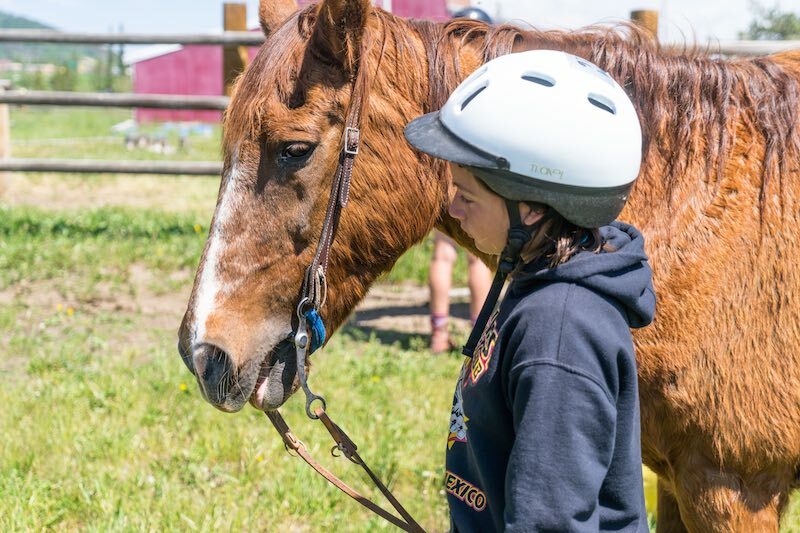 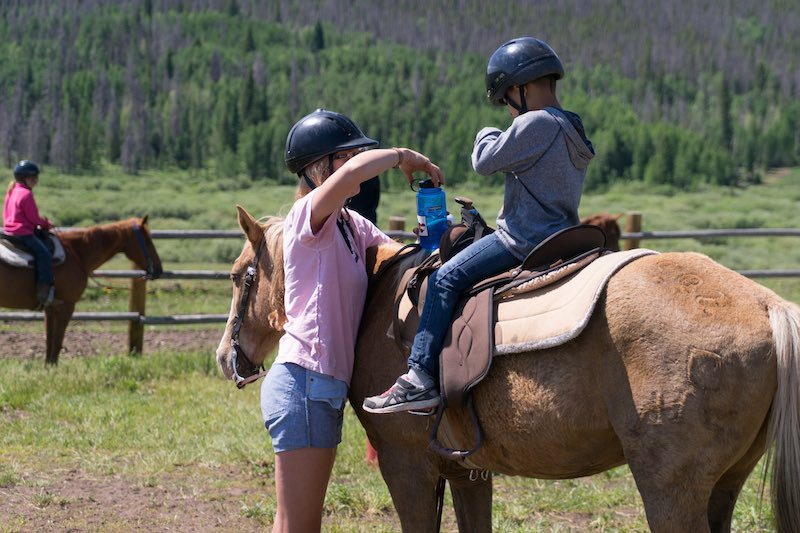 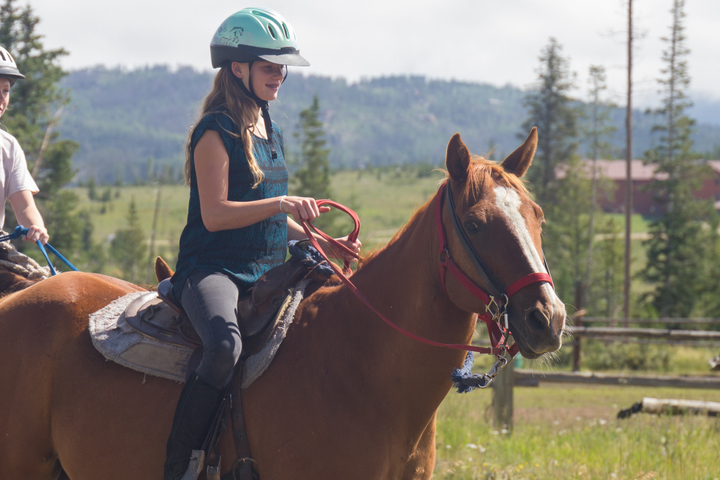 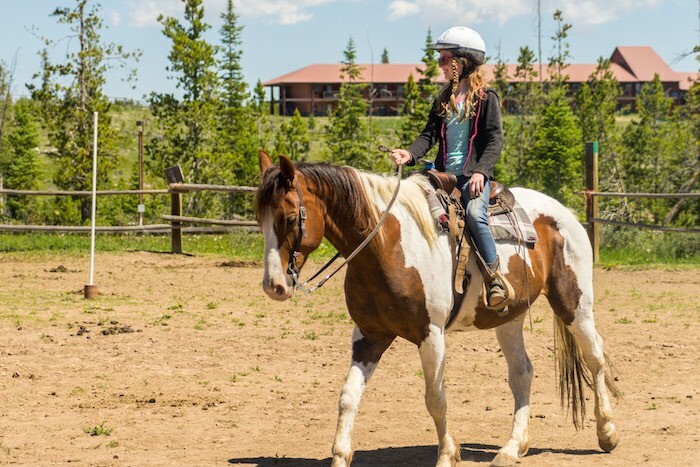 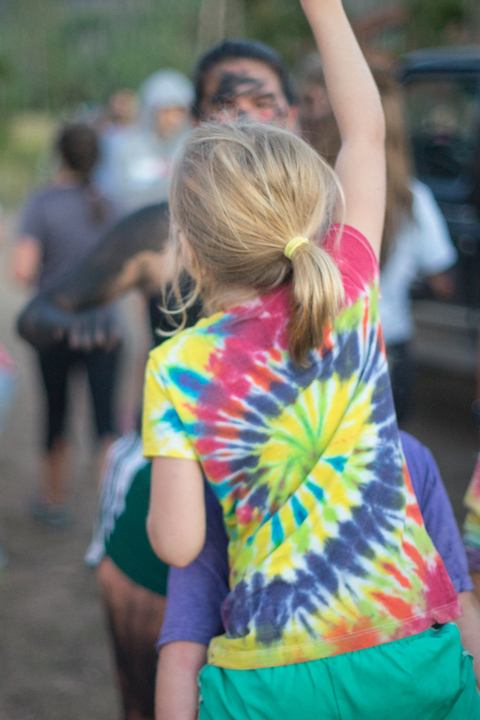 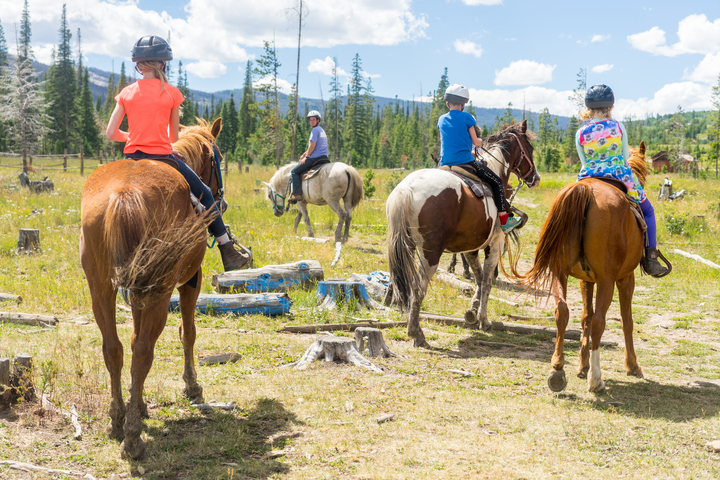 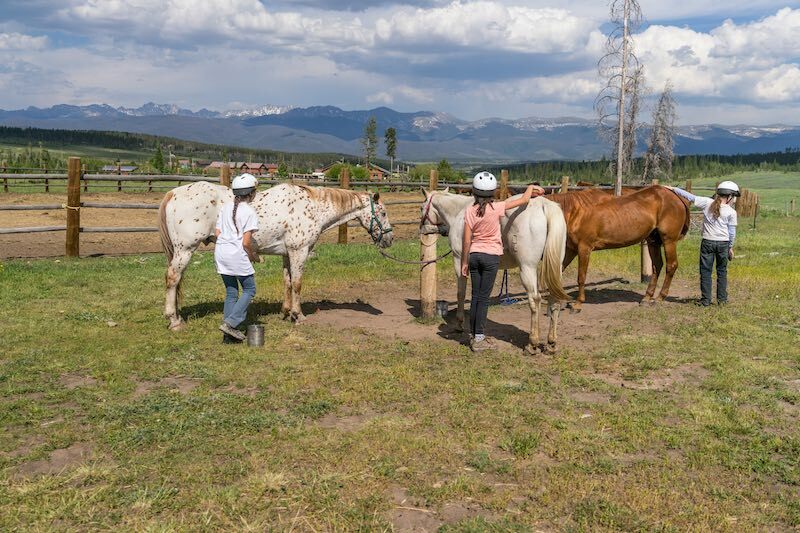 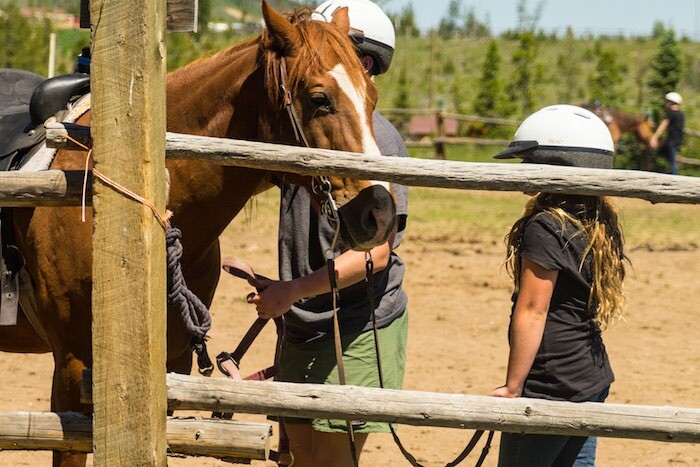 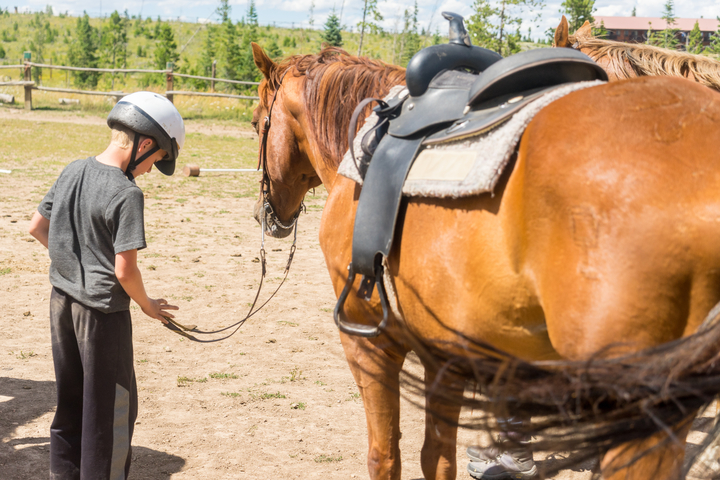 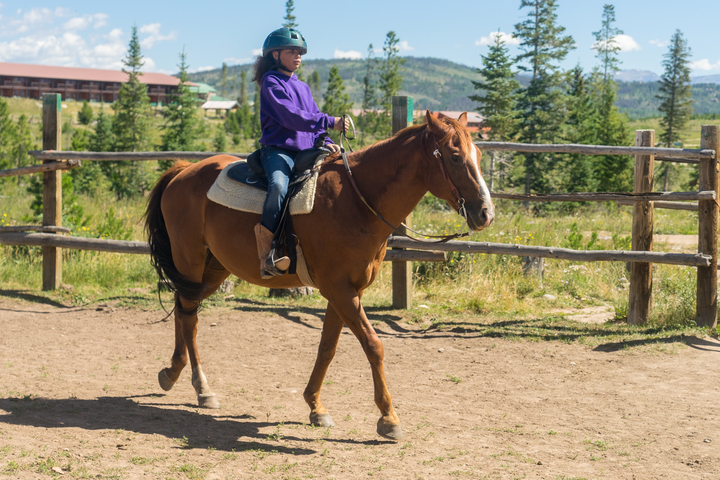 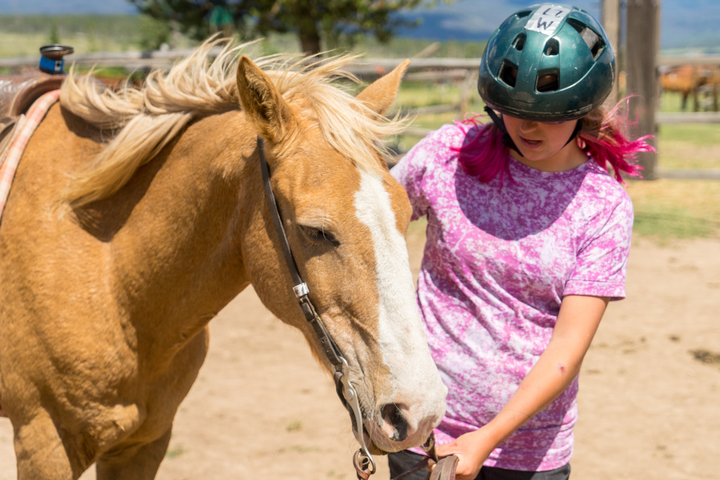 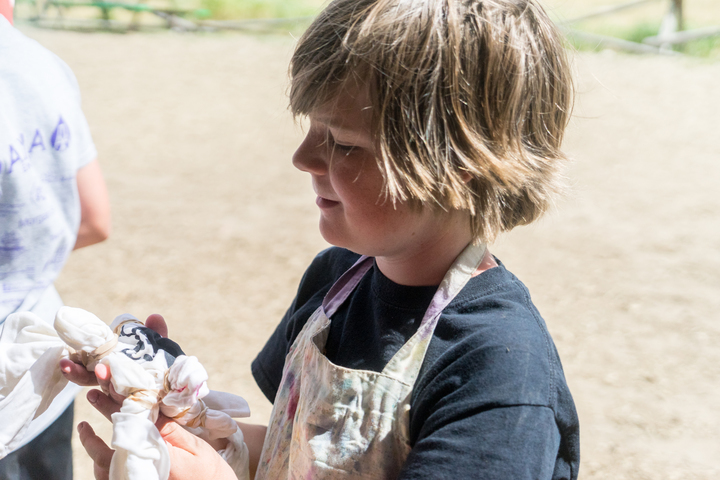 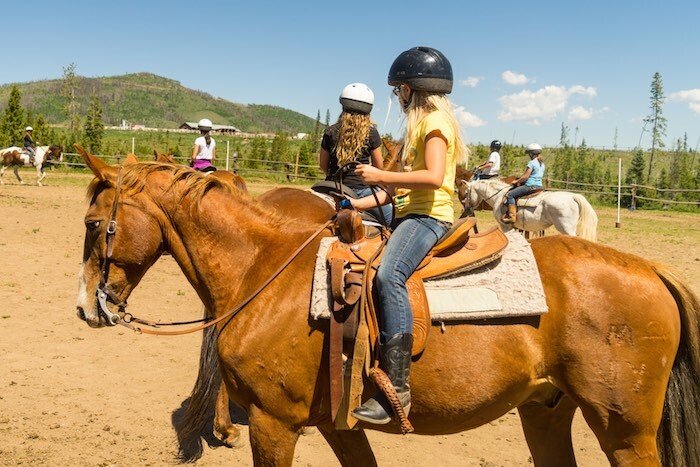 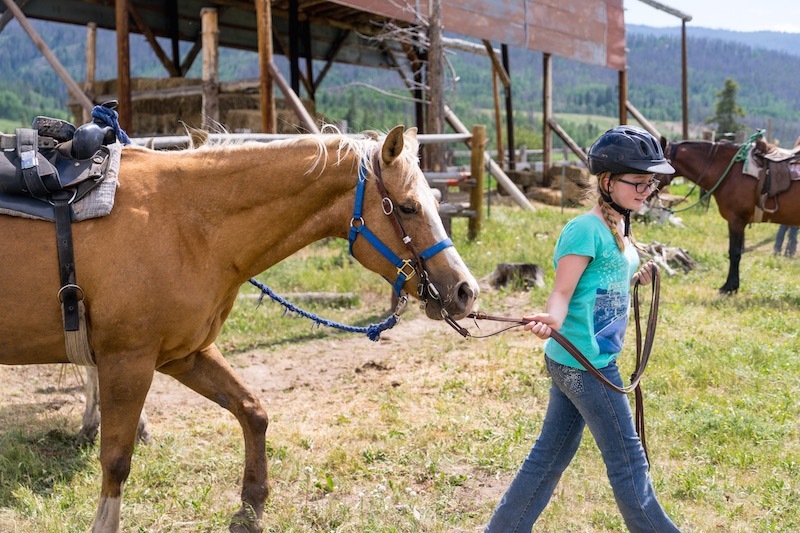 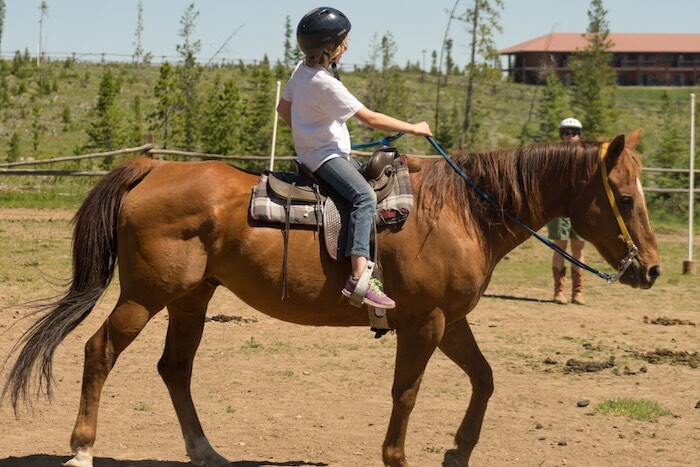 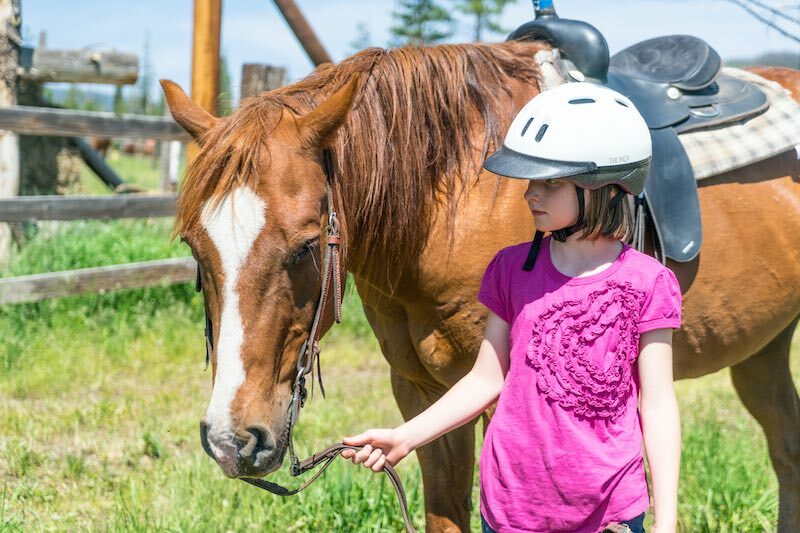 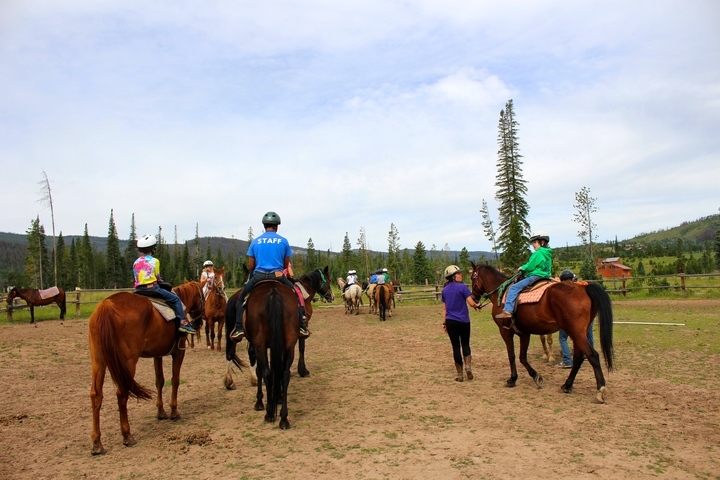 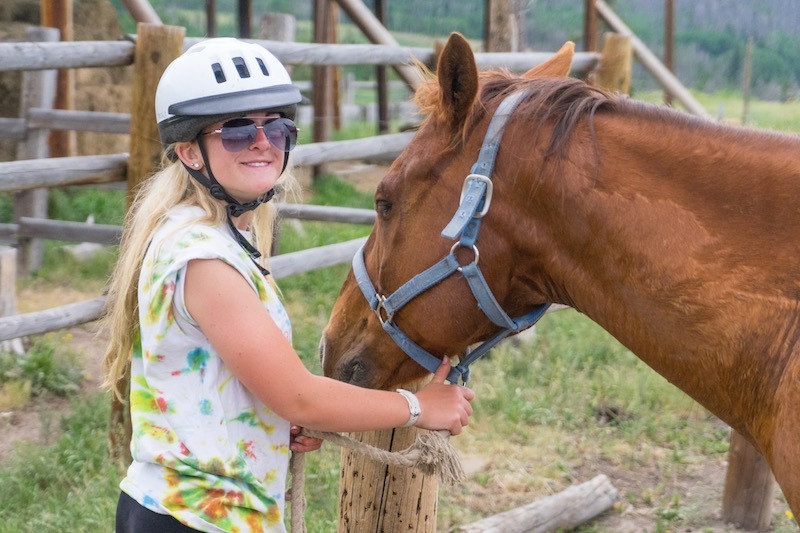 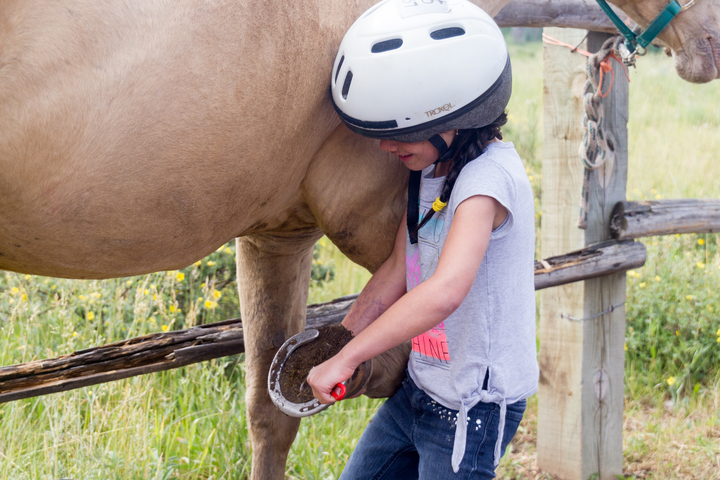 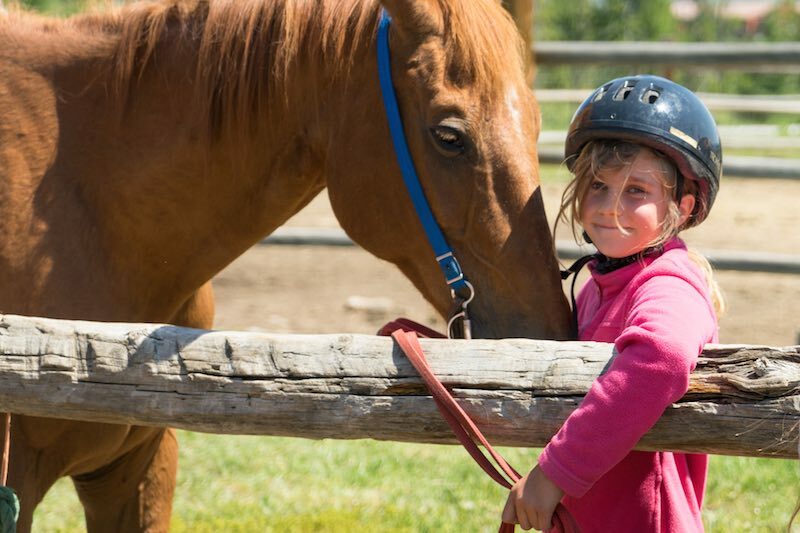 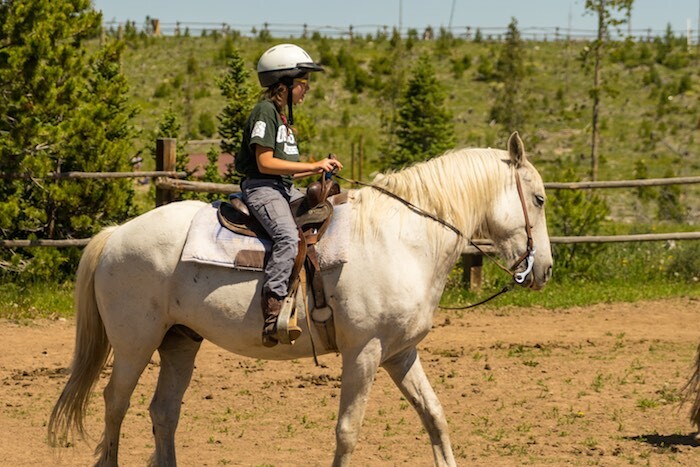 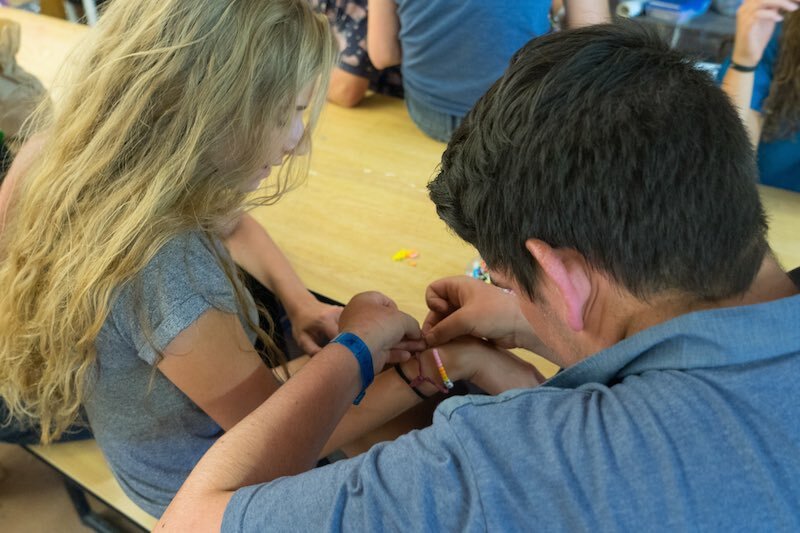 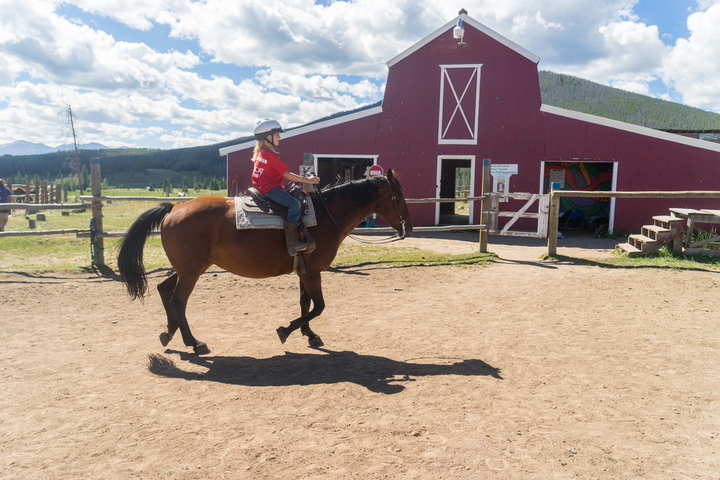 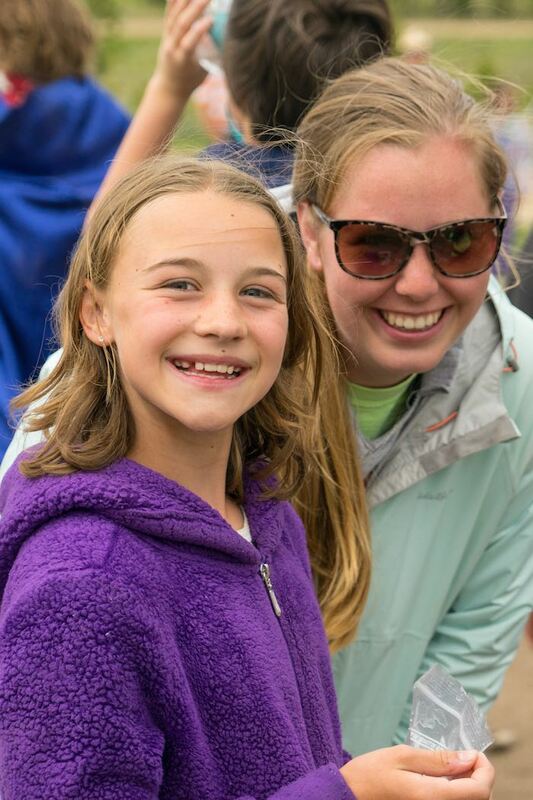 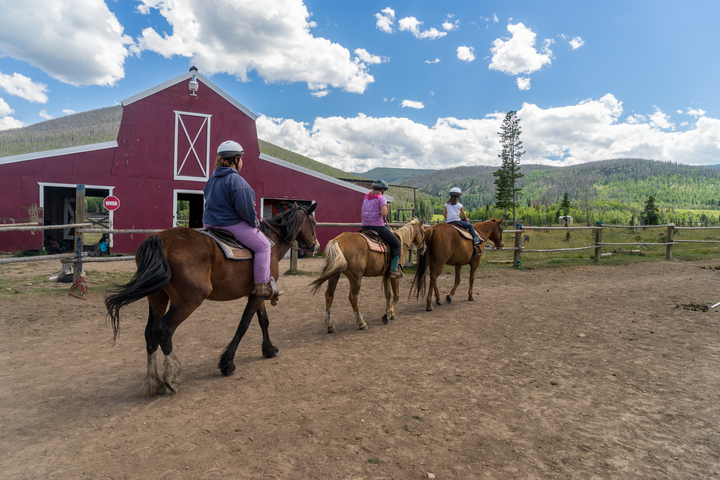 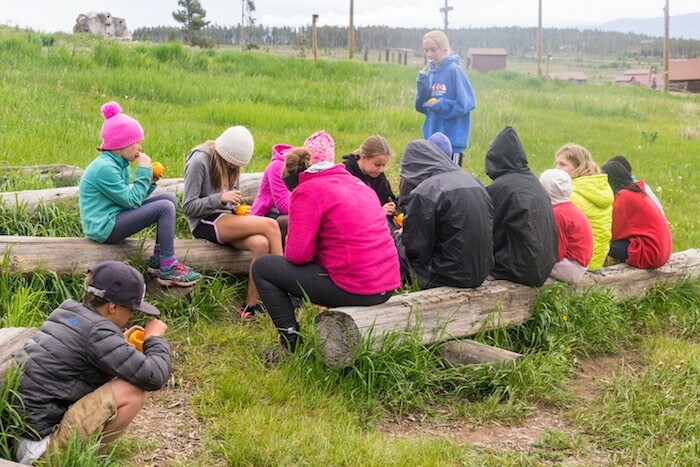 We are always in need of more dedicated volunteers, so if you have interest in getting involved please contact Michael Ohl at mohl@ymcarockies.org.